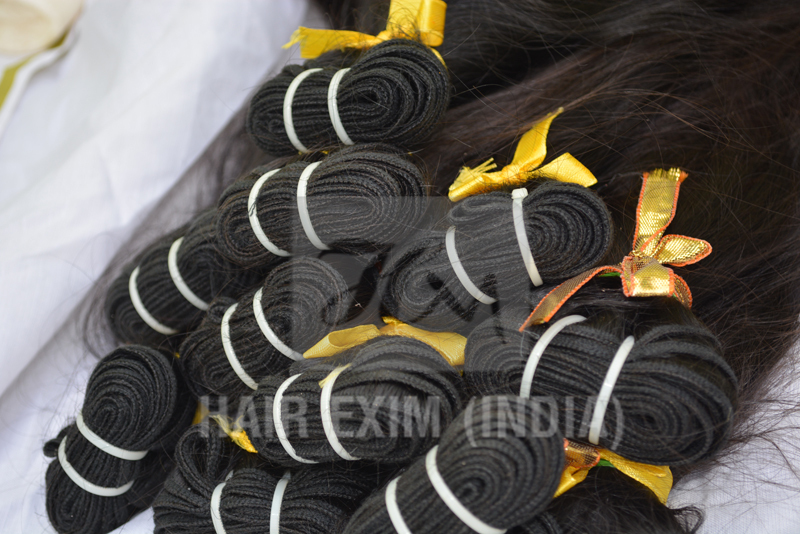 Natural beauty while wearing Hair Extensions. 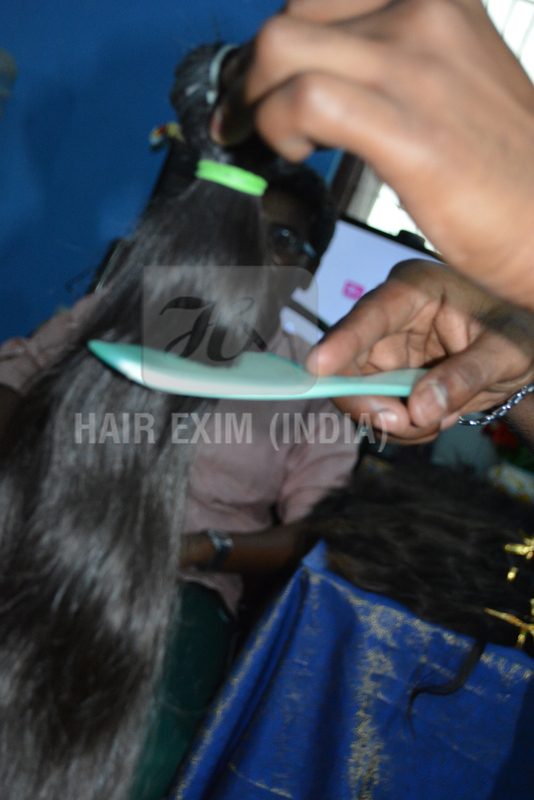 Natural beauty while wearing Hair Extensions. 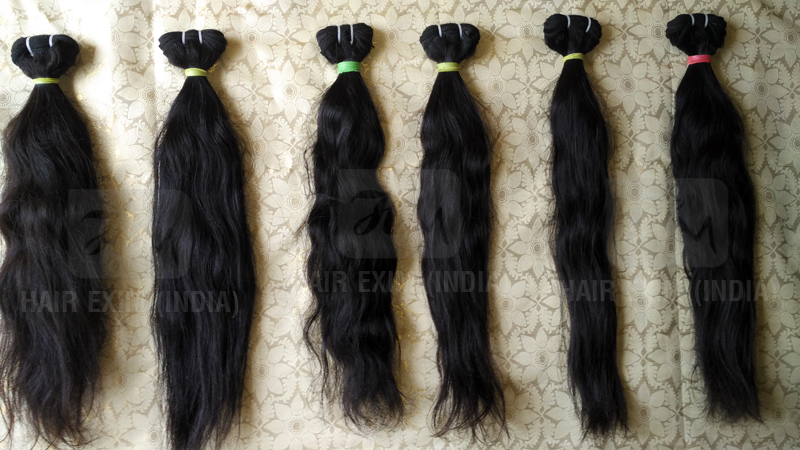 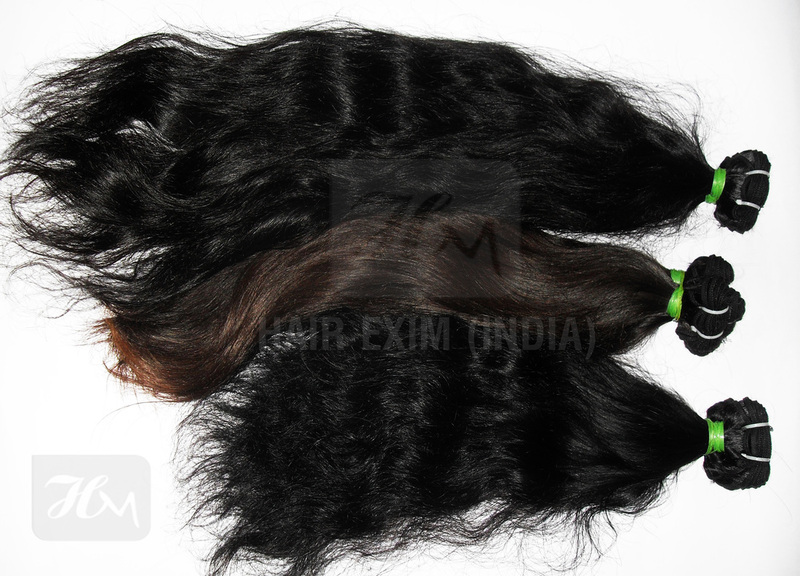 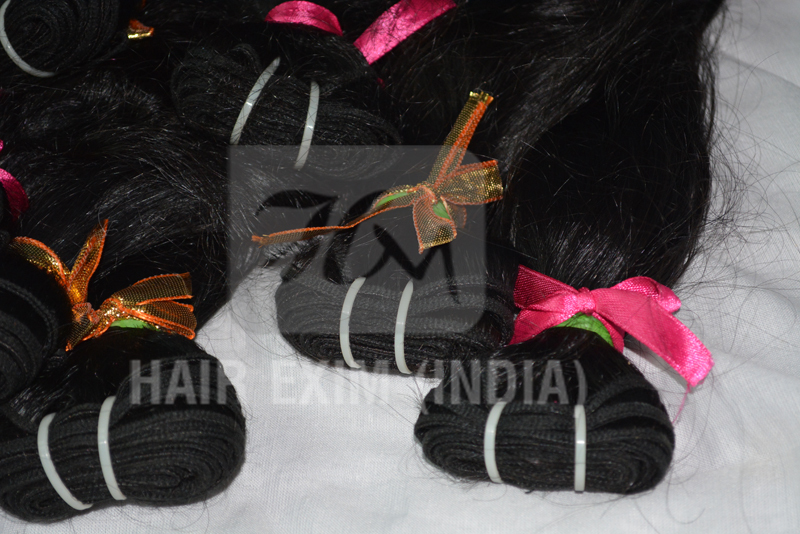 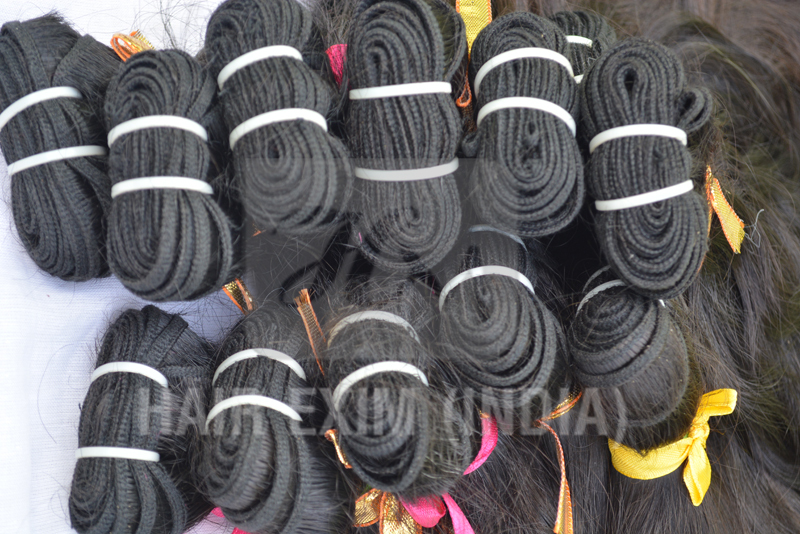 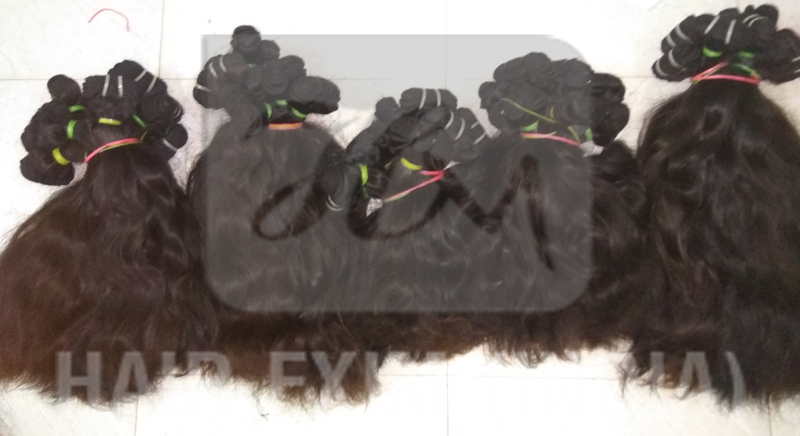 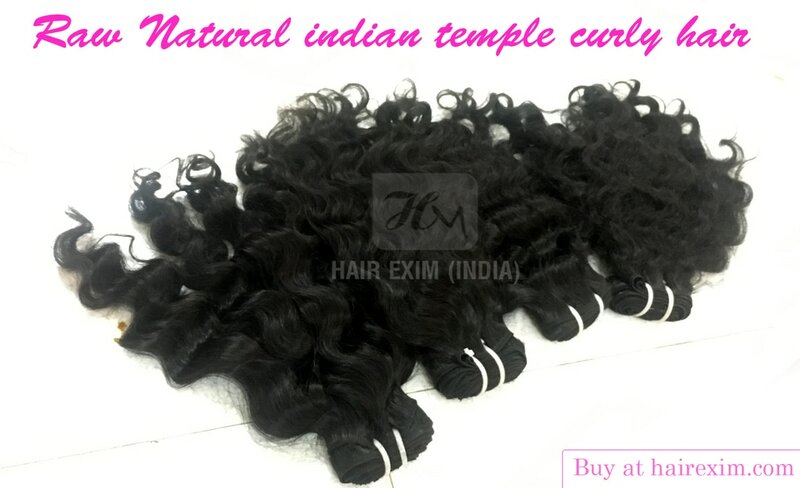 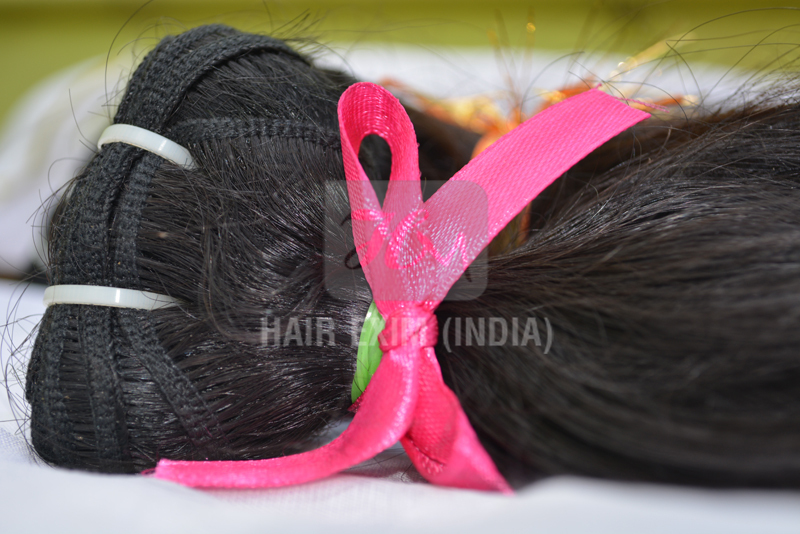 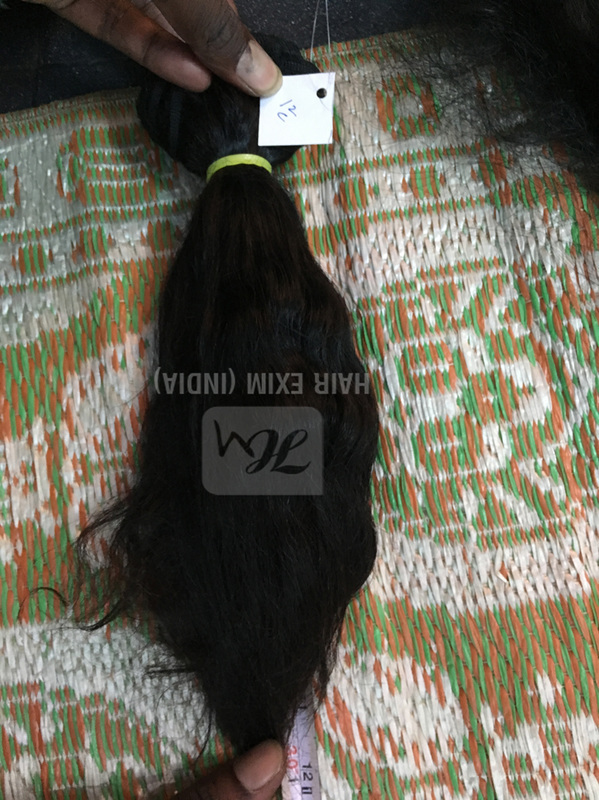 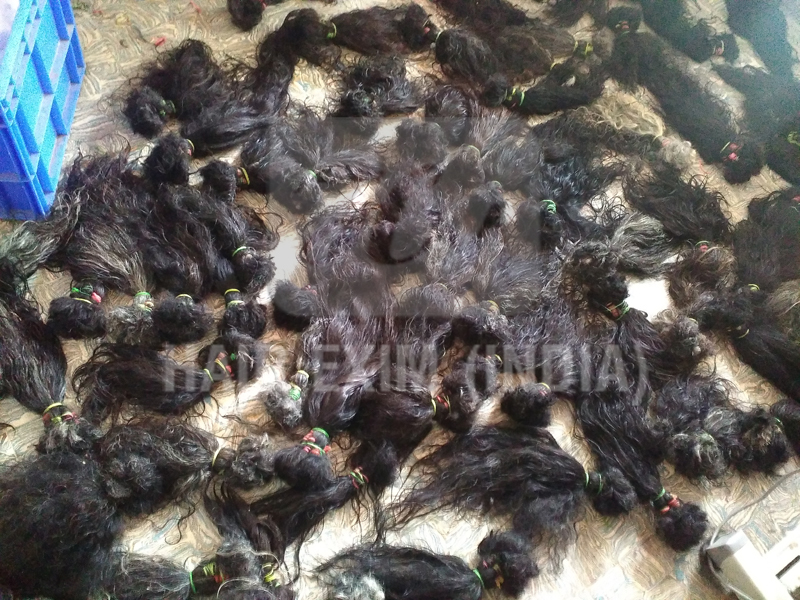 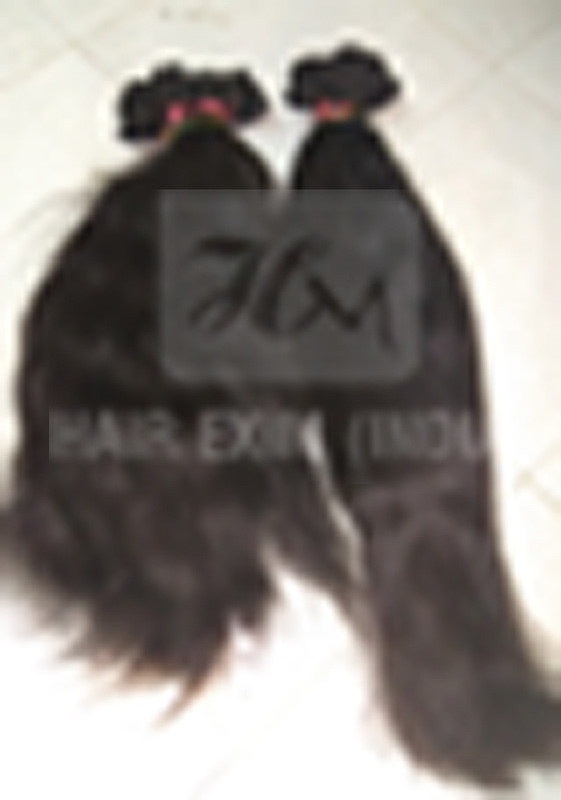 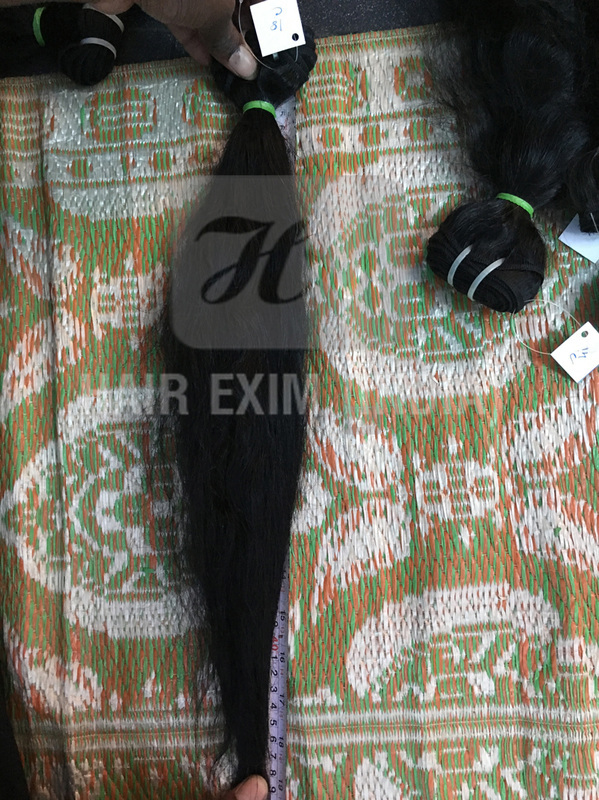 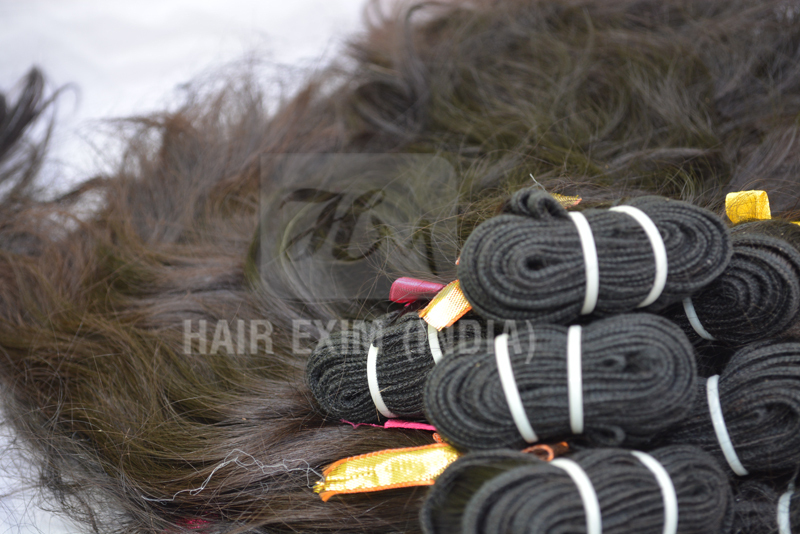 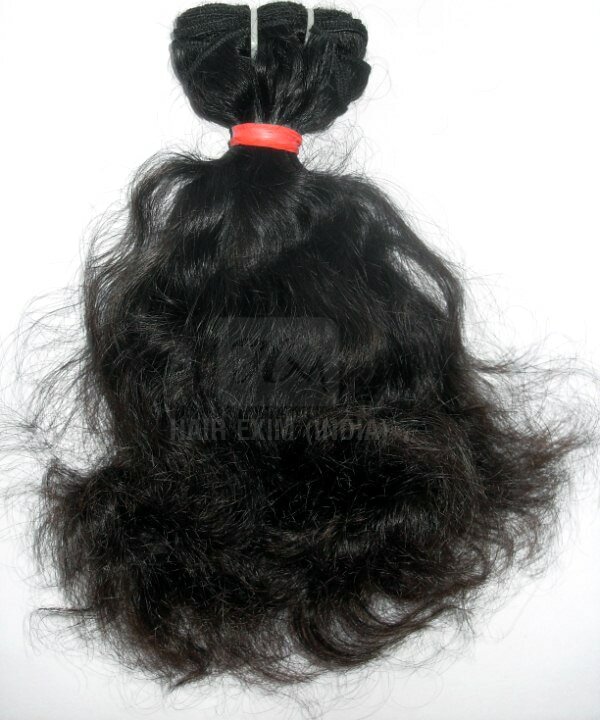 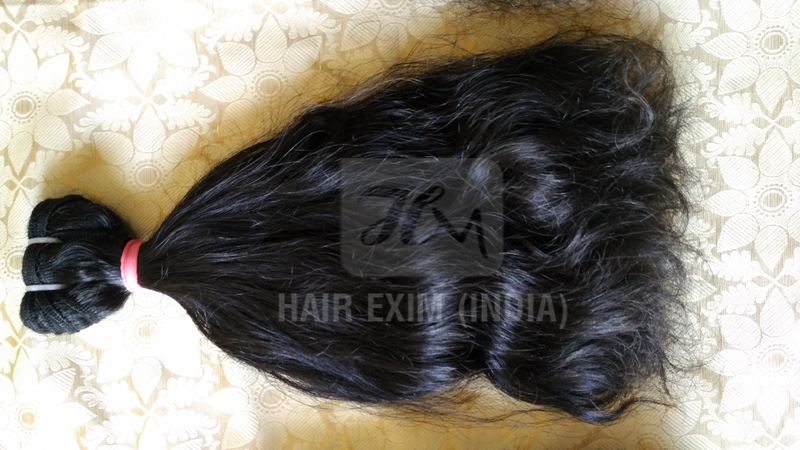 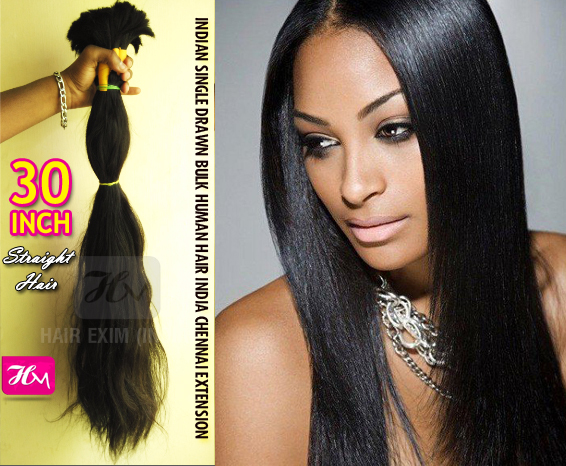 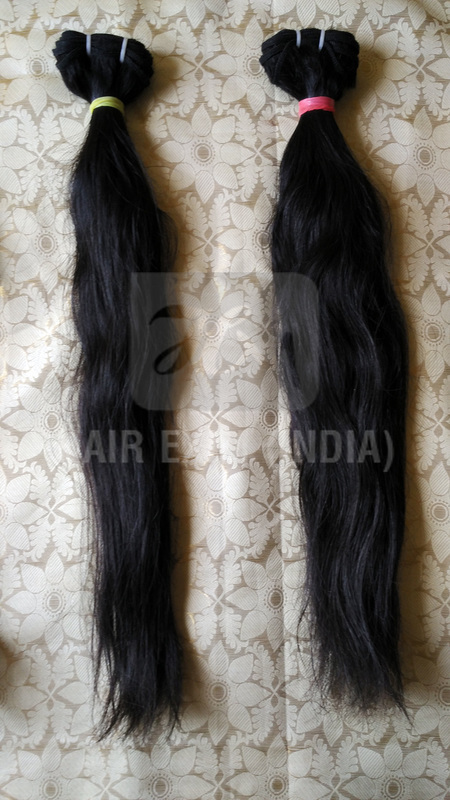 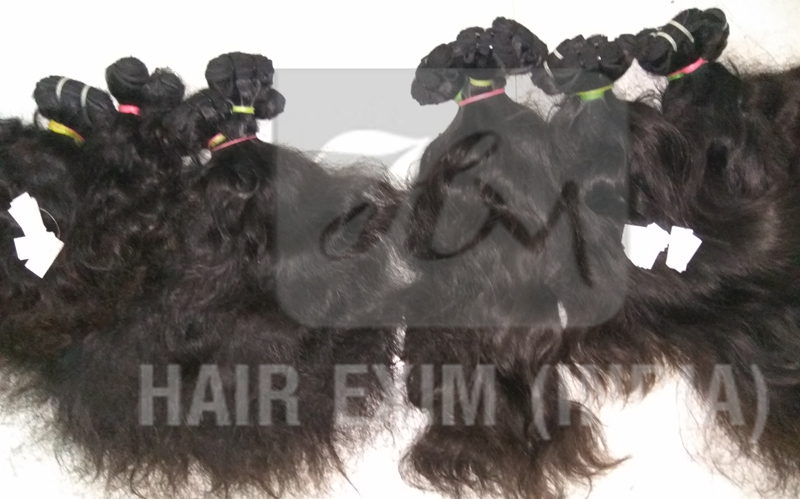 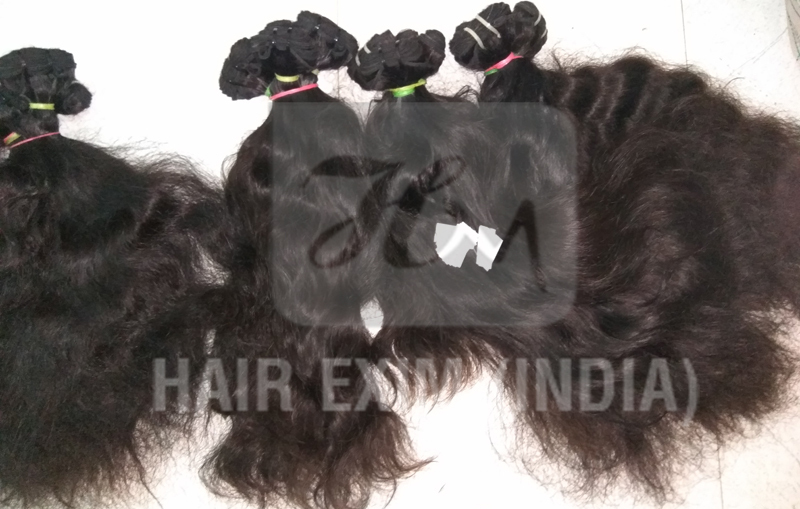 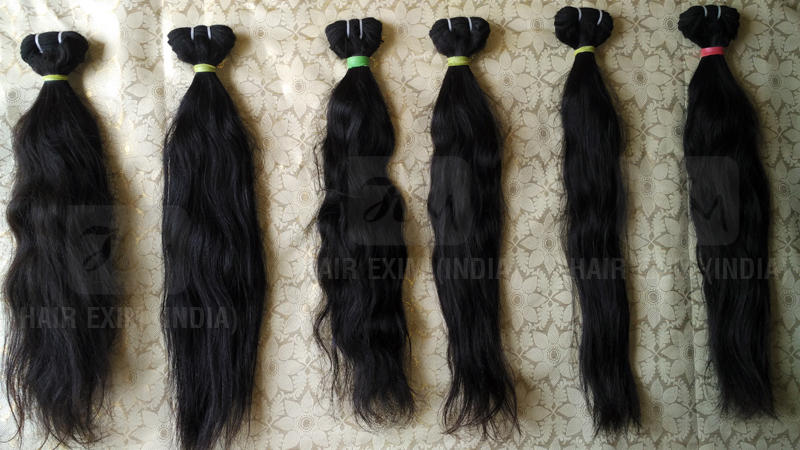 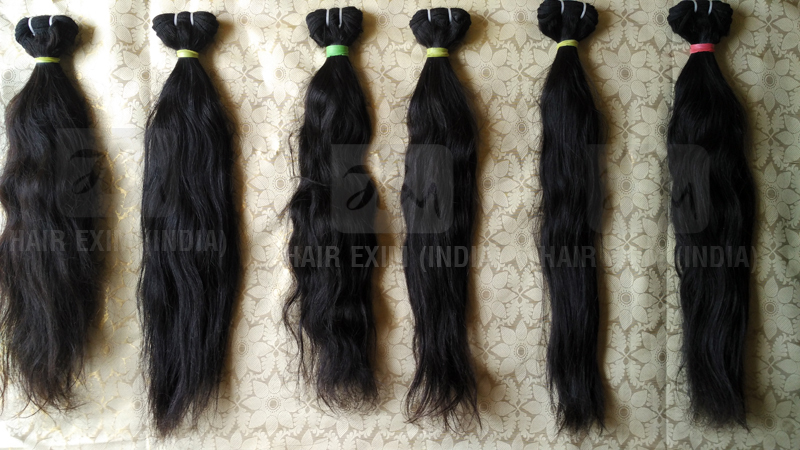 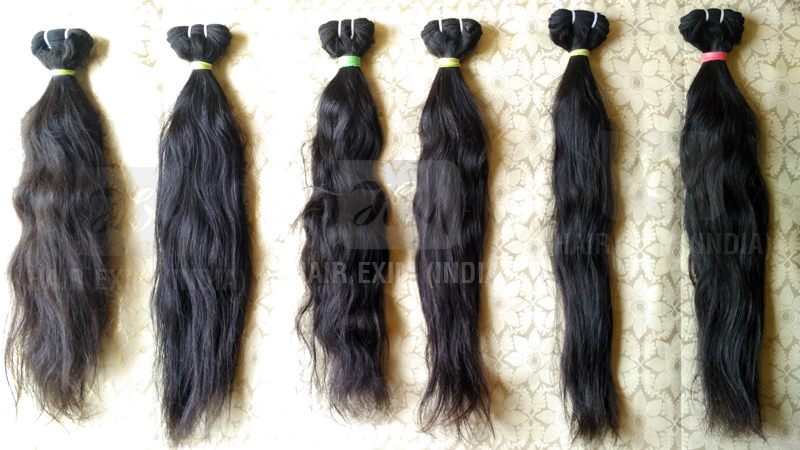 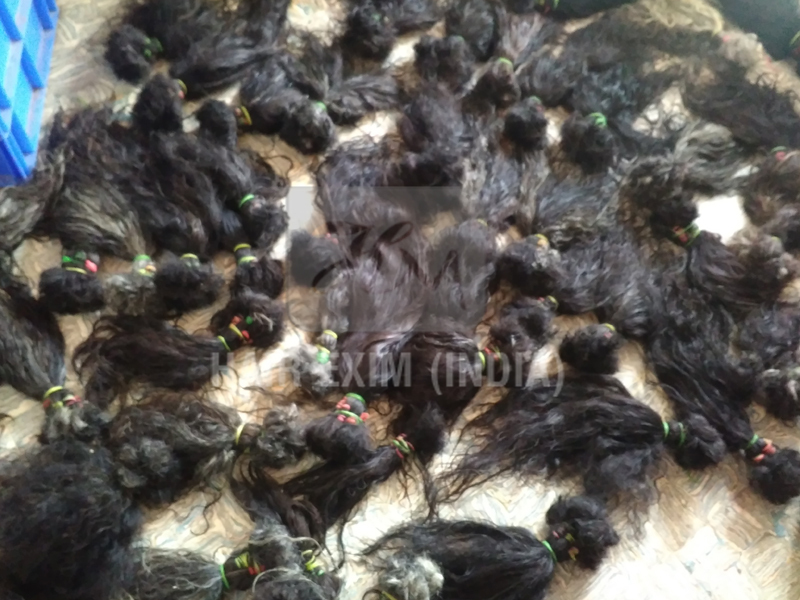 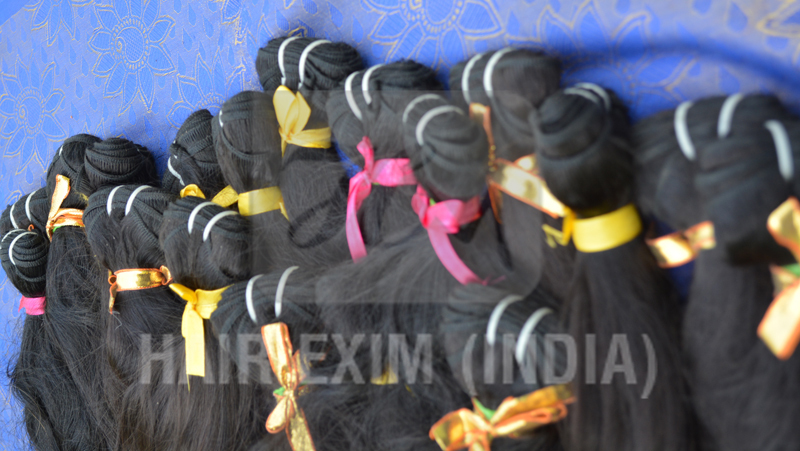 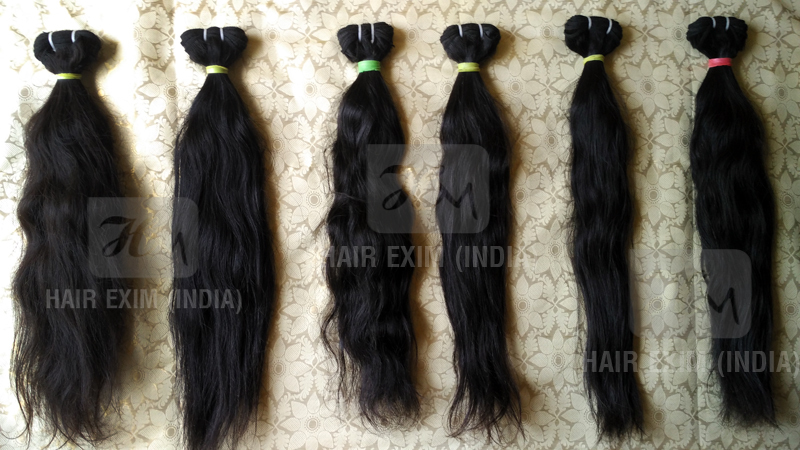 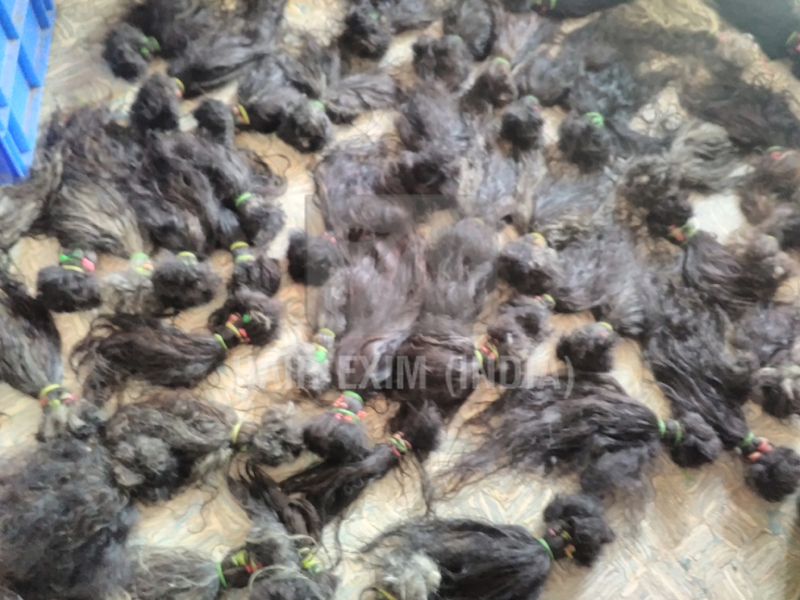 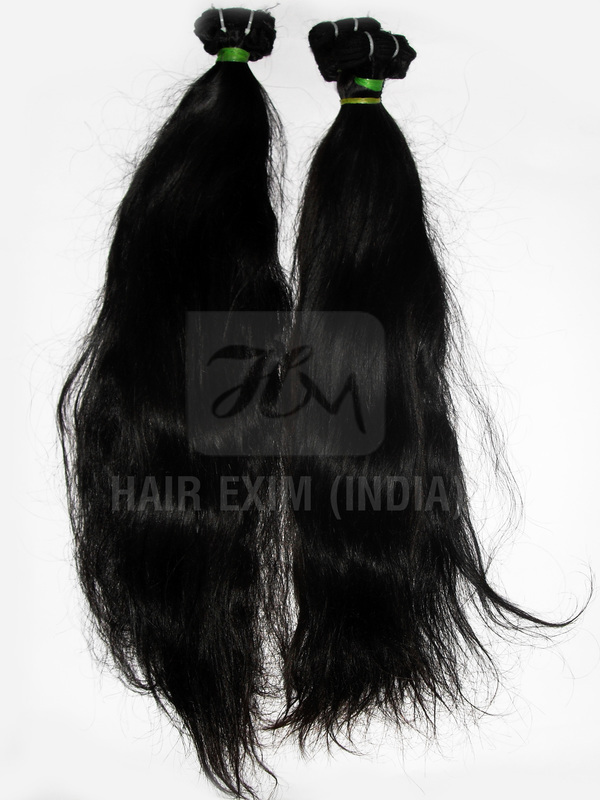 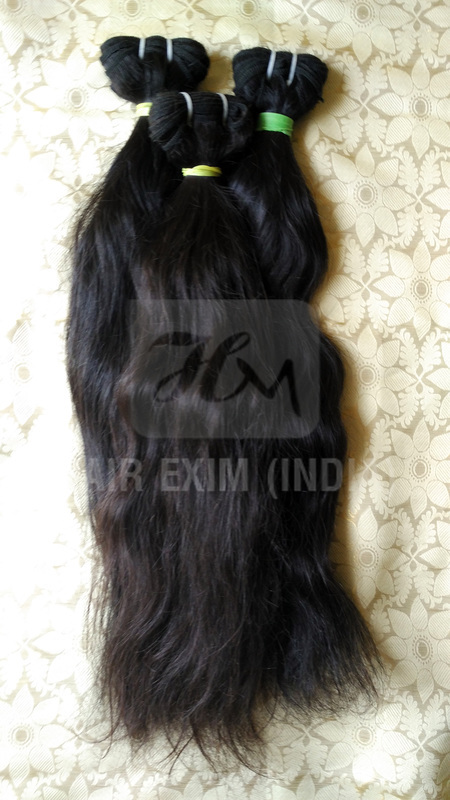 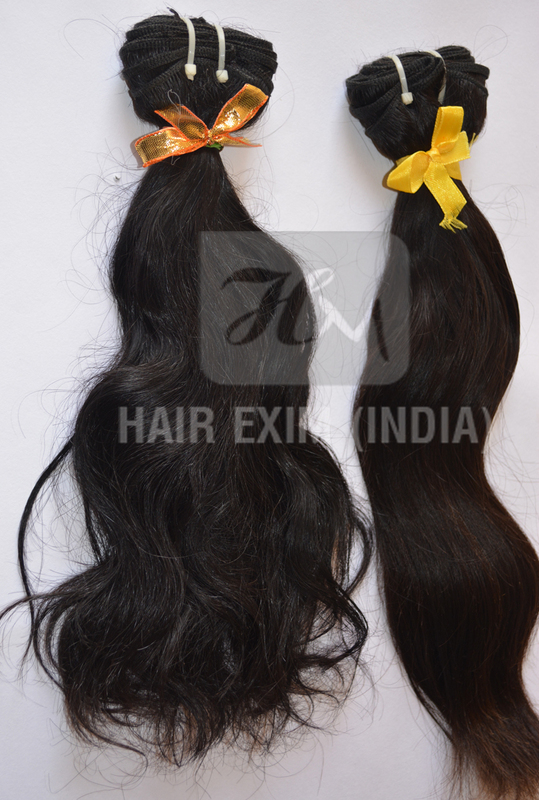 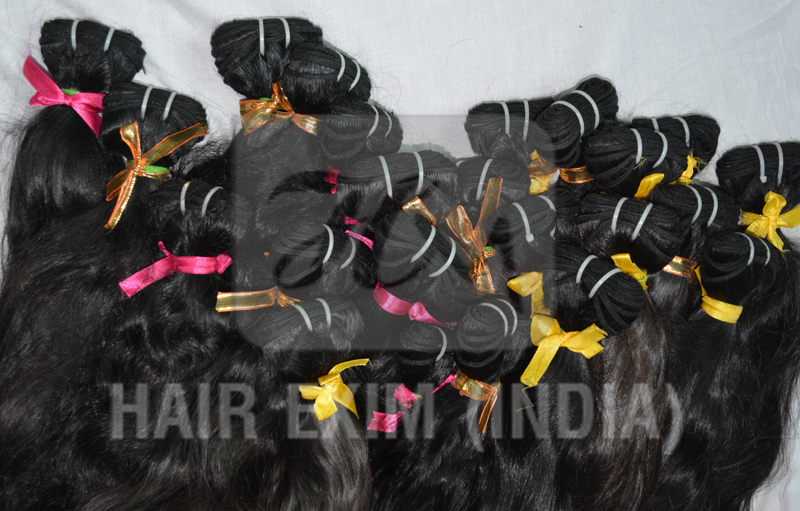 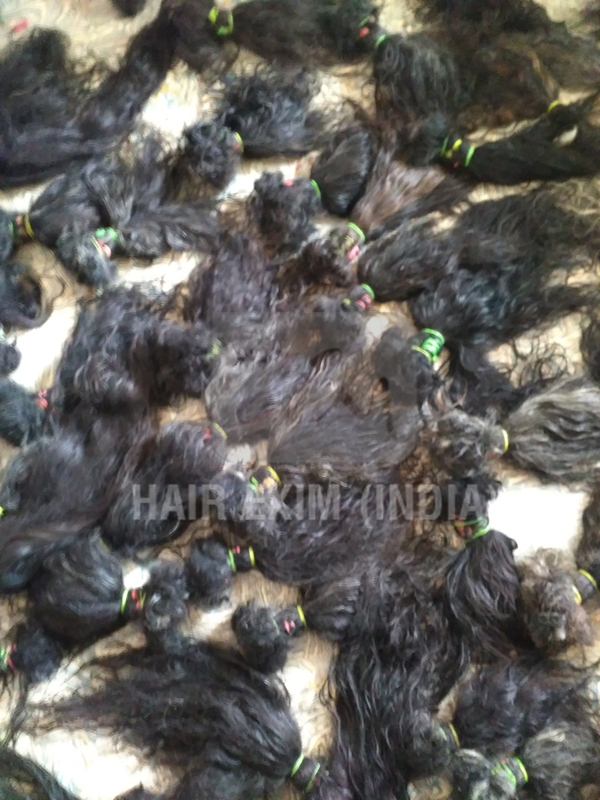 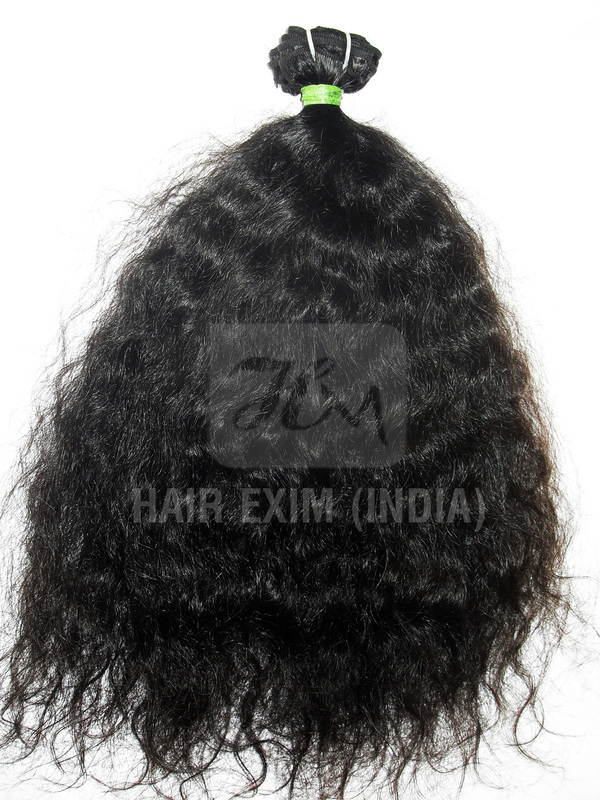 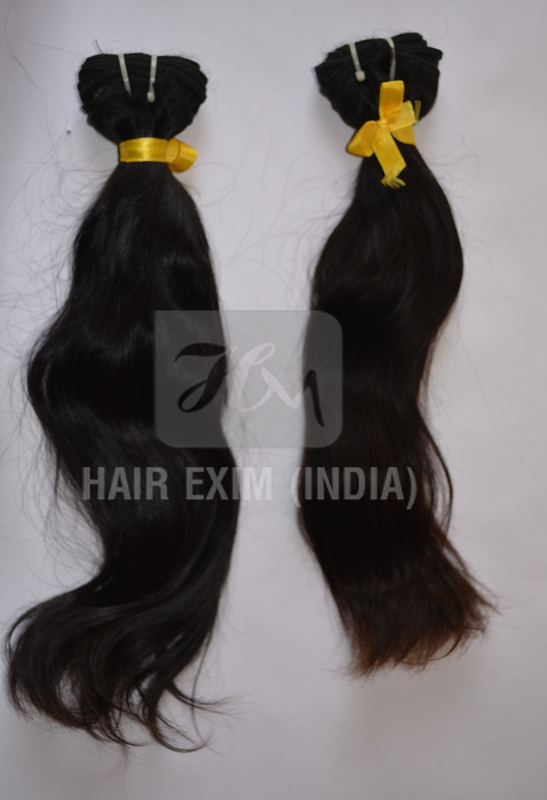 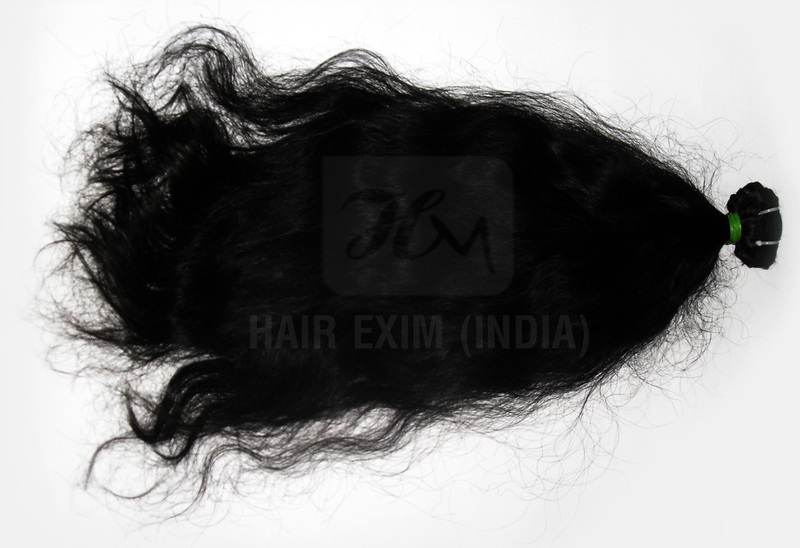 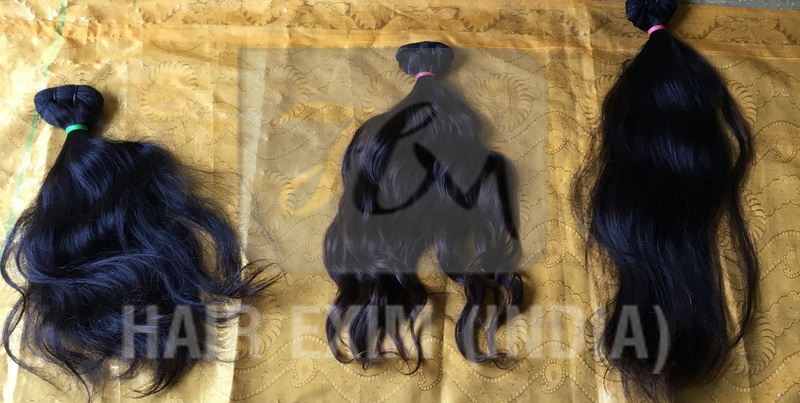 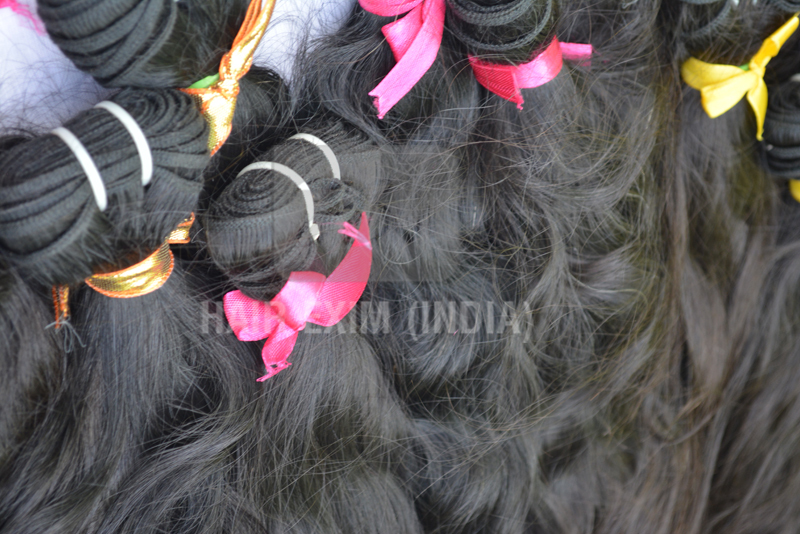 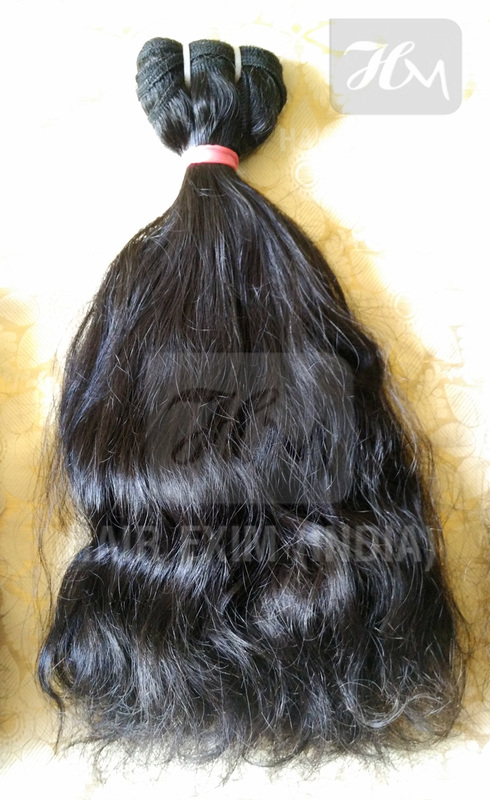 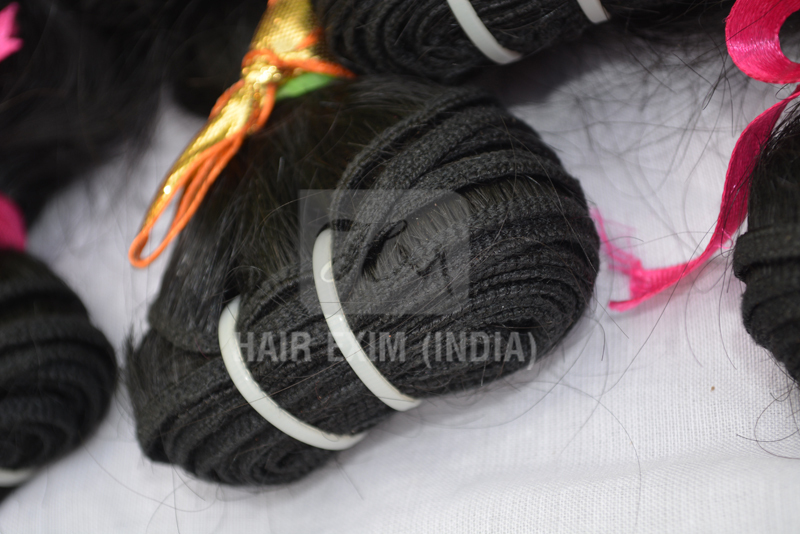 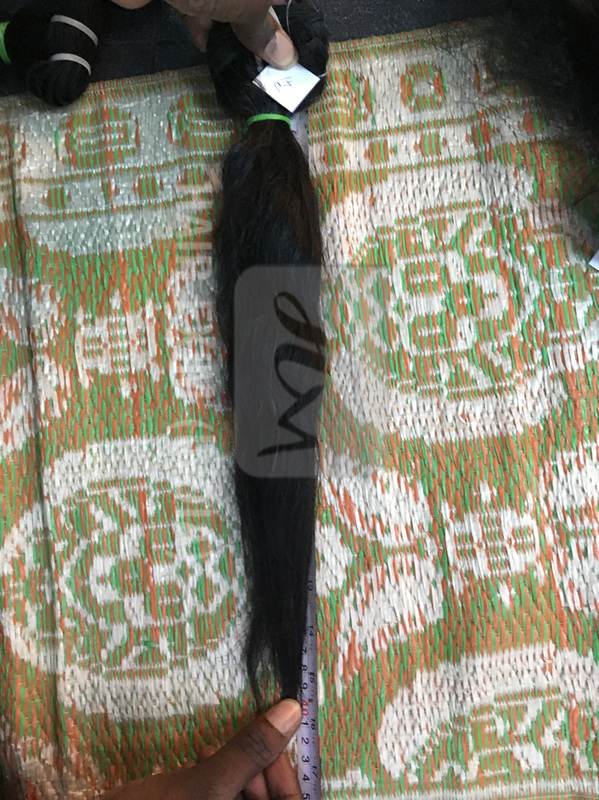 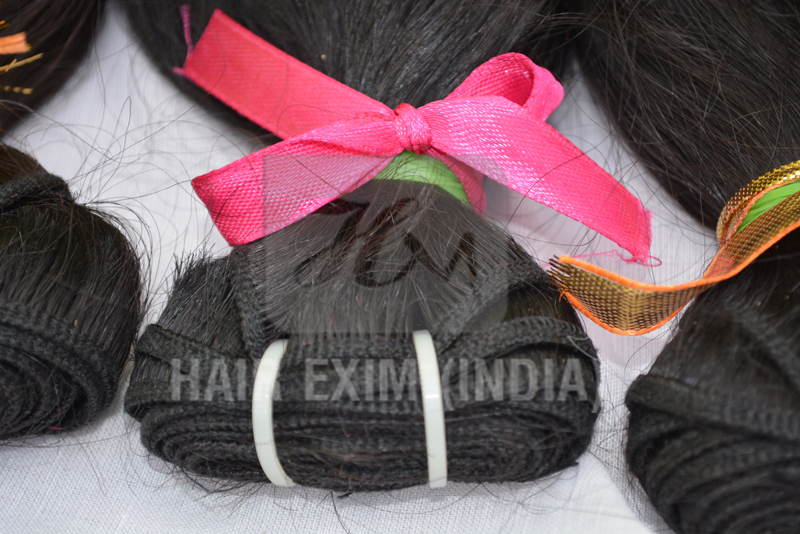 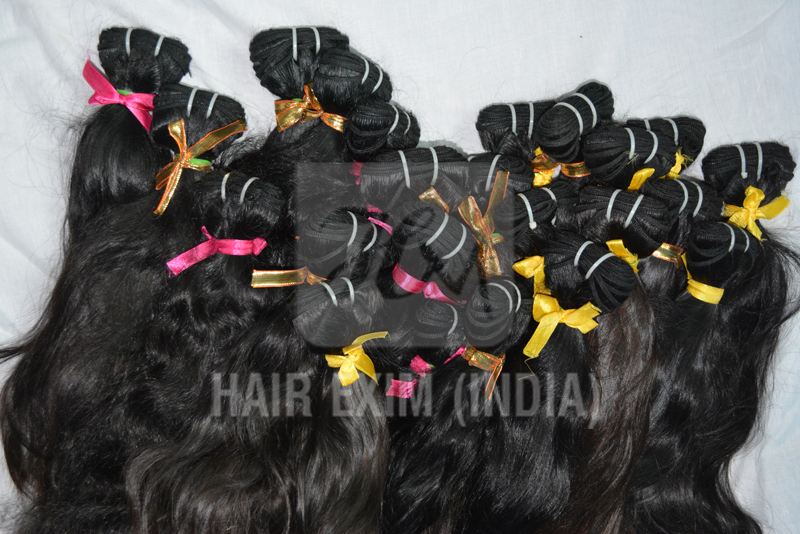 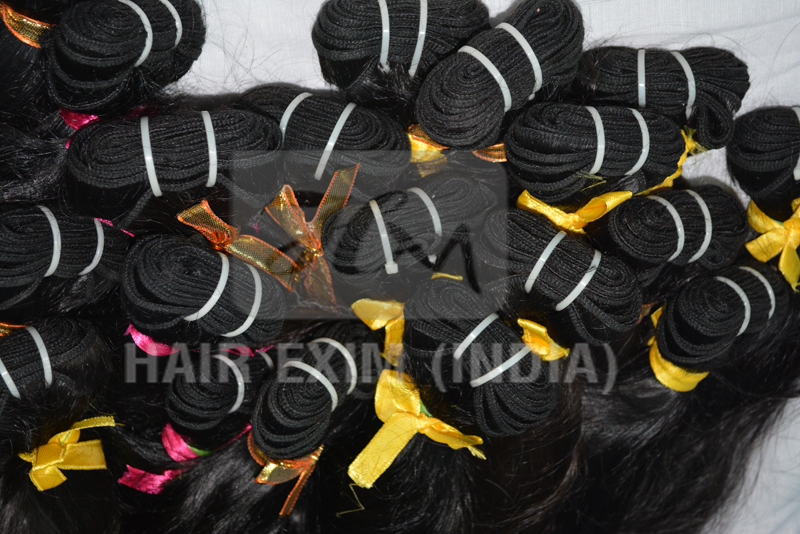 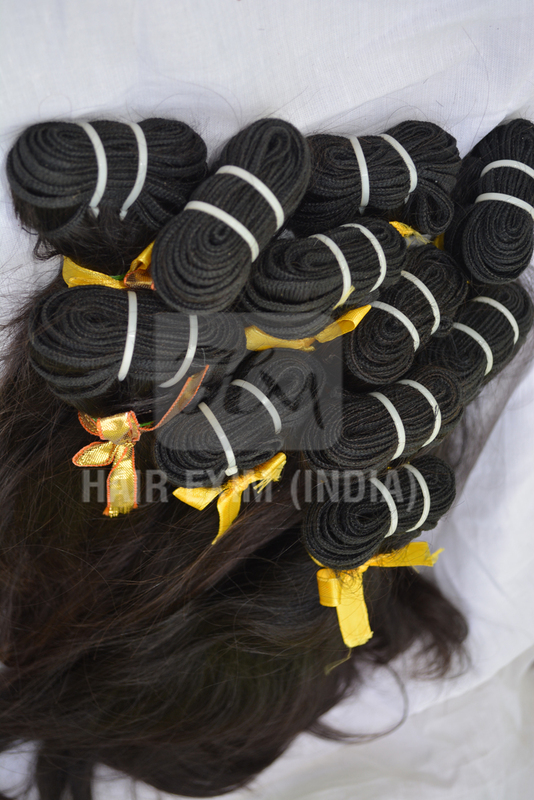 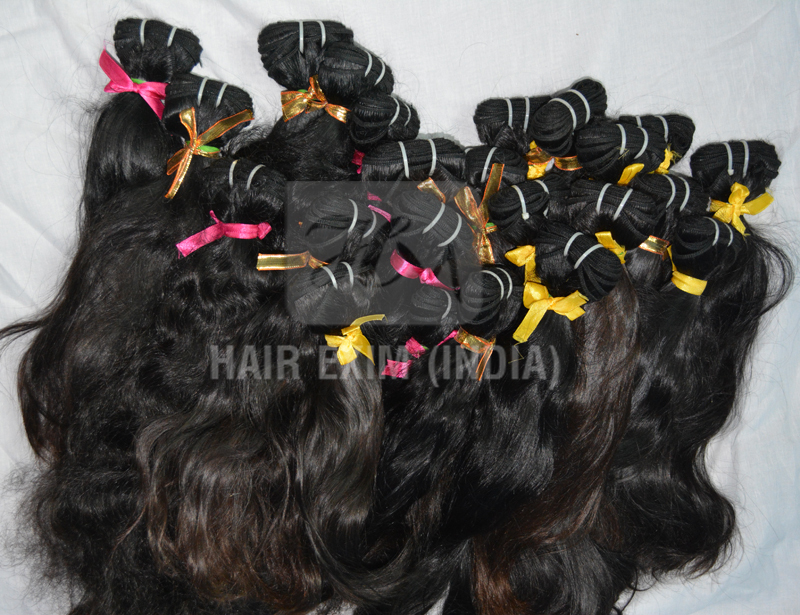 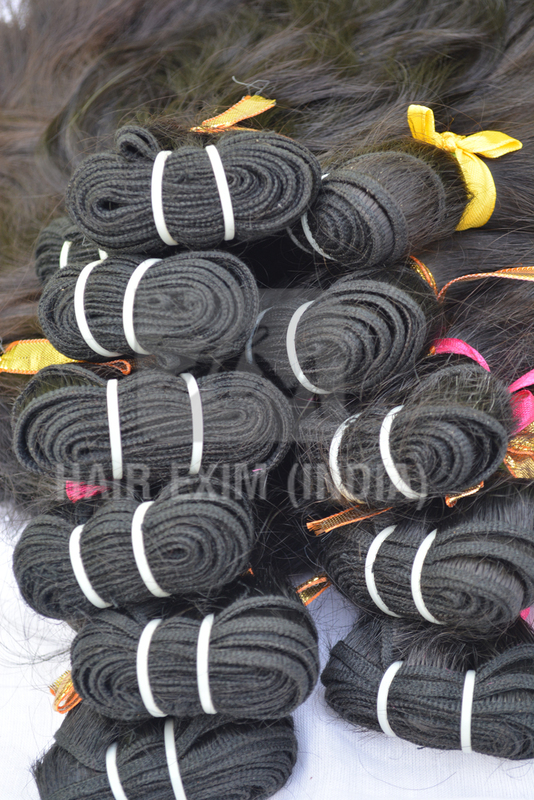 We supply the finest unprocessed single donor temple indian human hair on the market. 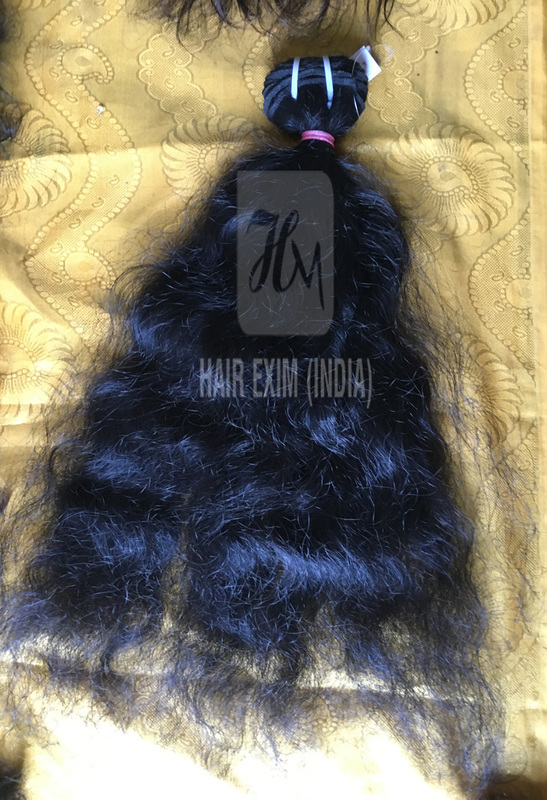 Our textures range from naturally ( Indian Straight Hair and Indian Curly Hair and Indian Wavy Hair ) am not using using chemical treatment and not steamed process for texture We have a hair texture that will match anyone’s hair type. 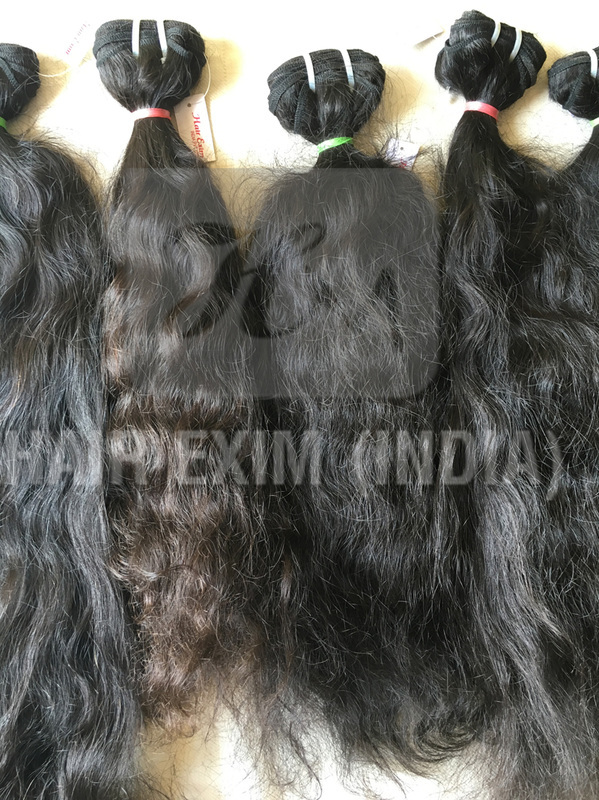 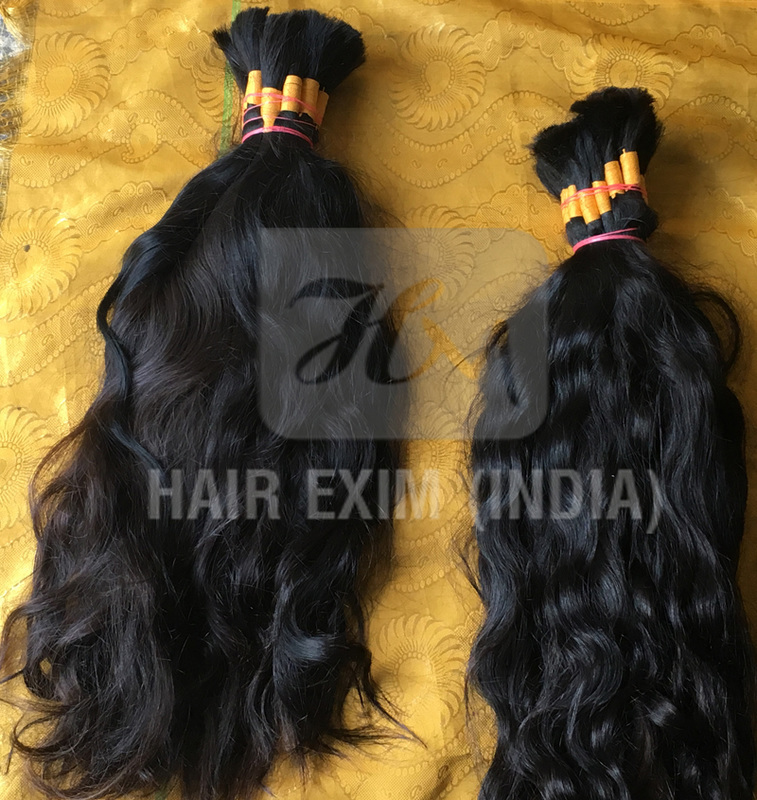 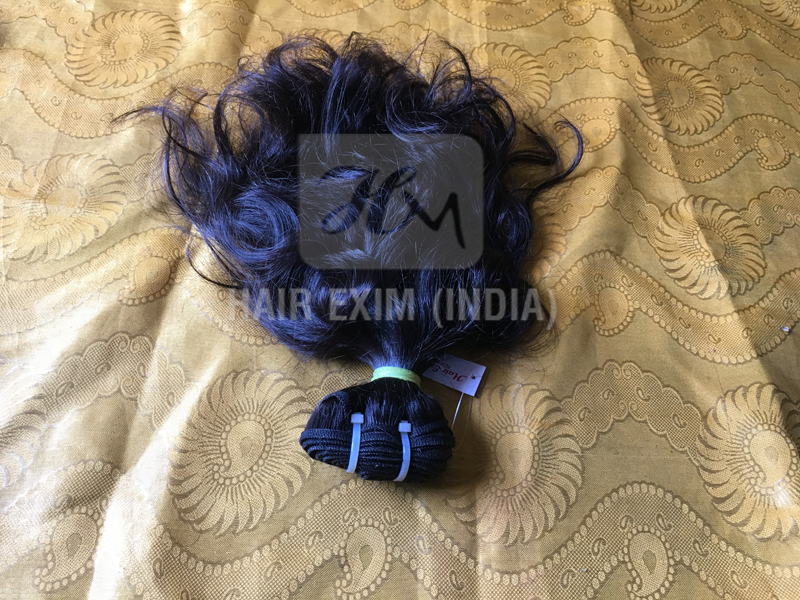 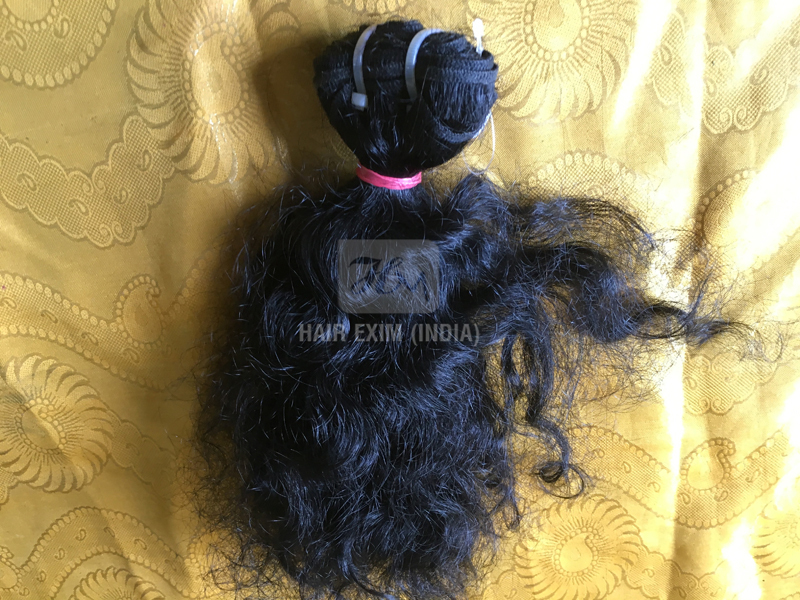 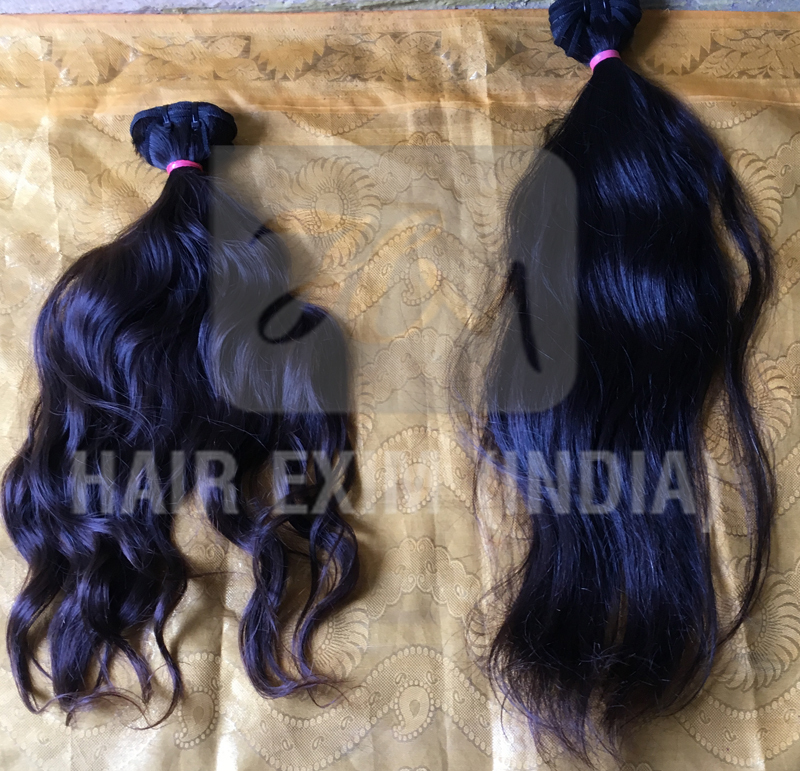 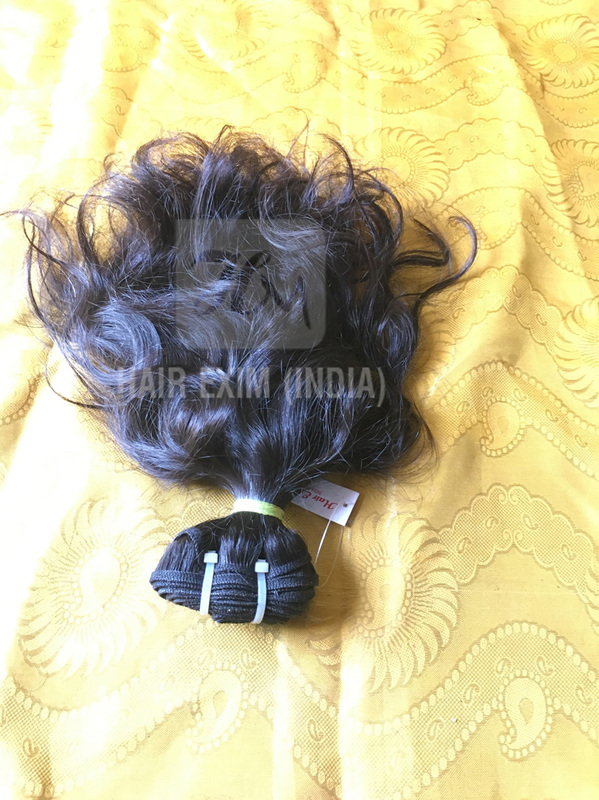 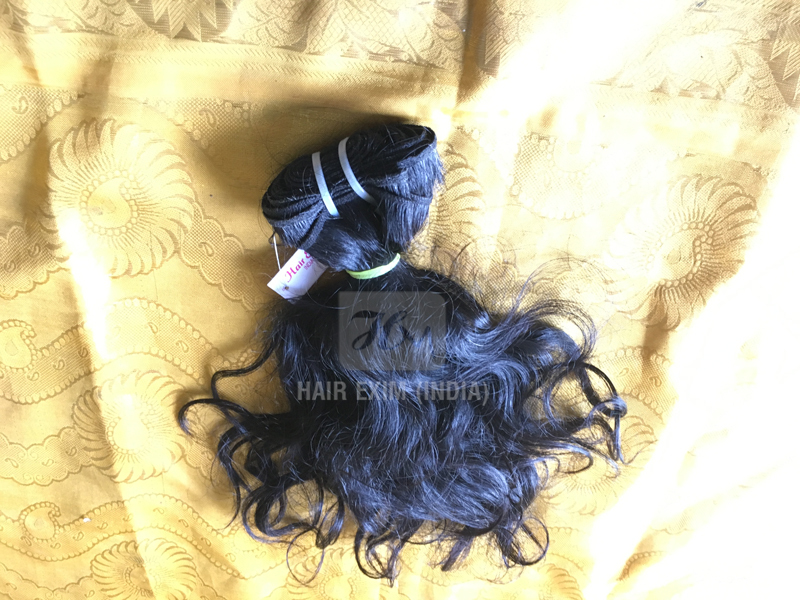 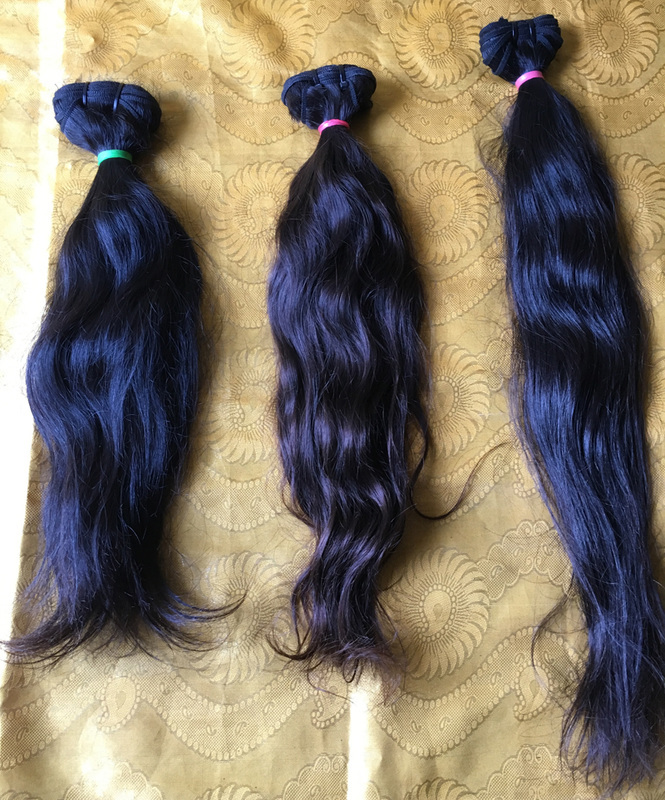 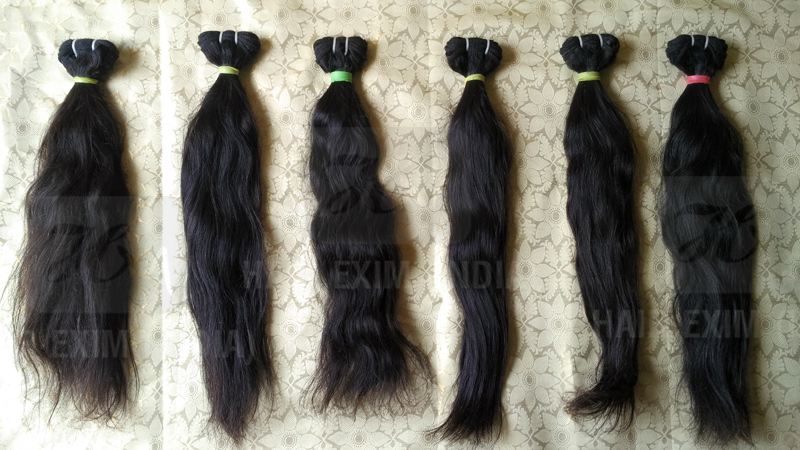 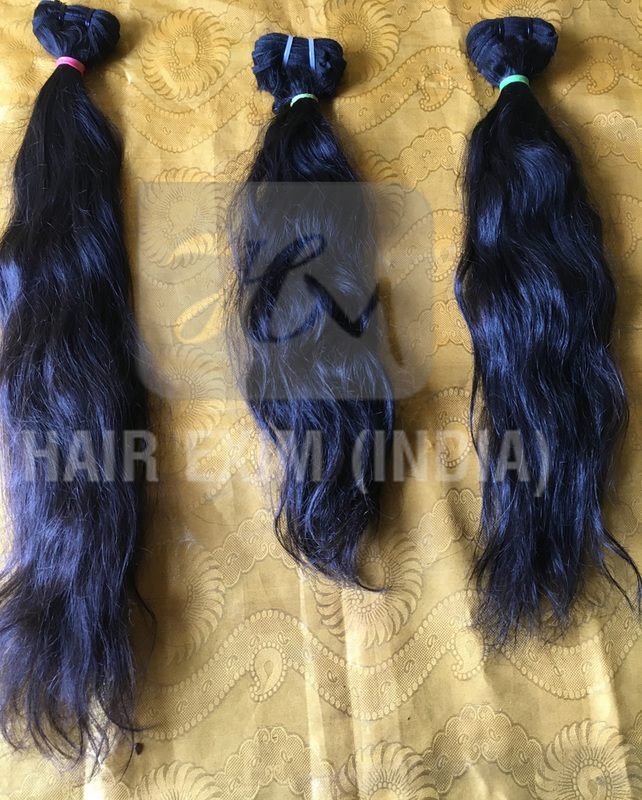 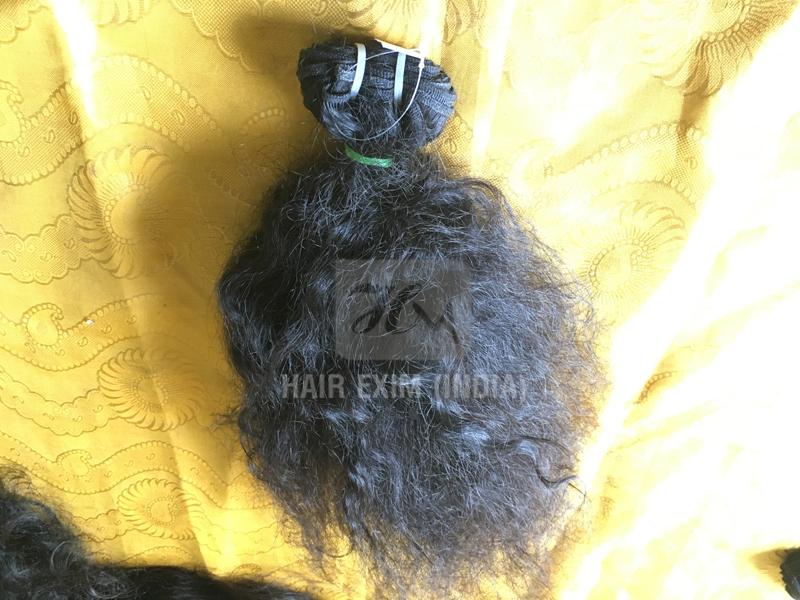 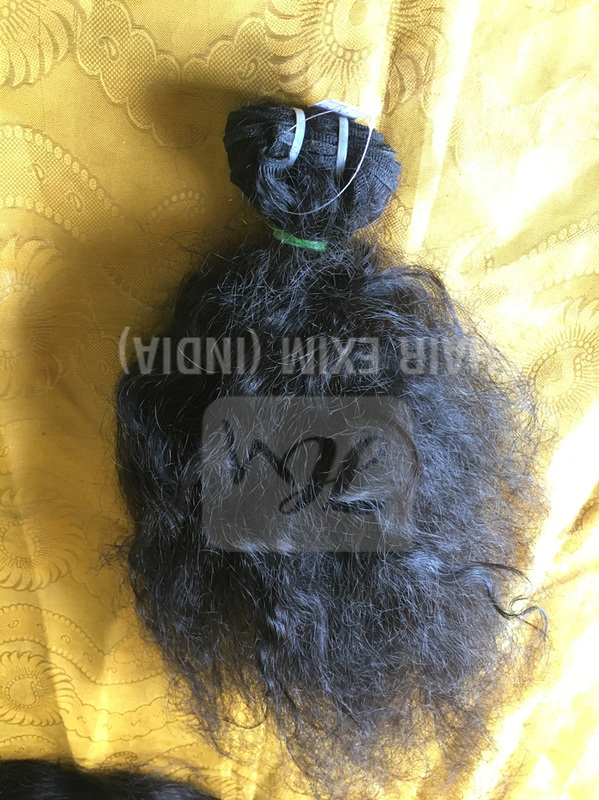 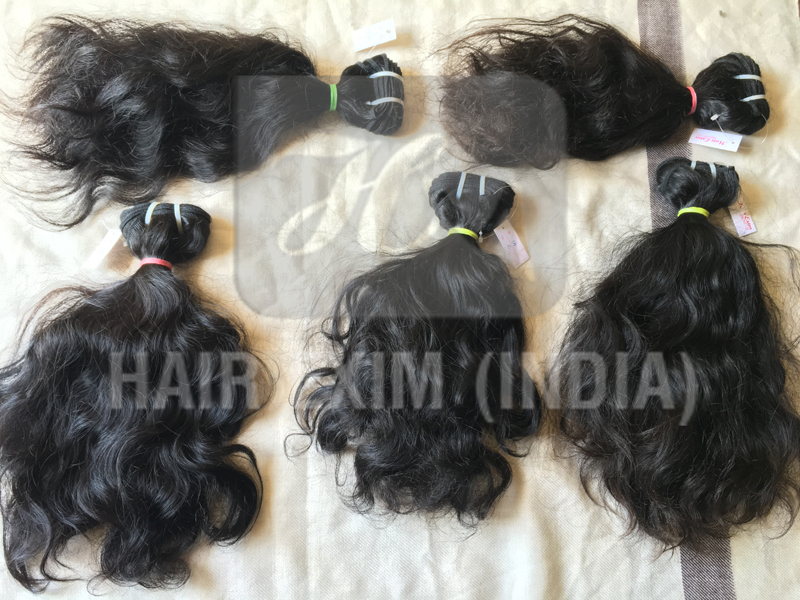 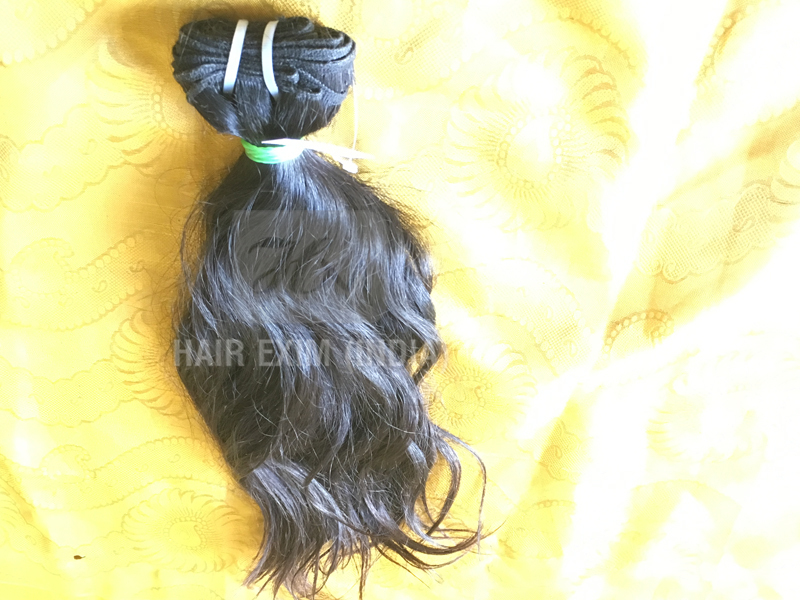 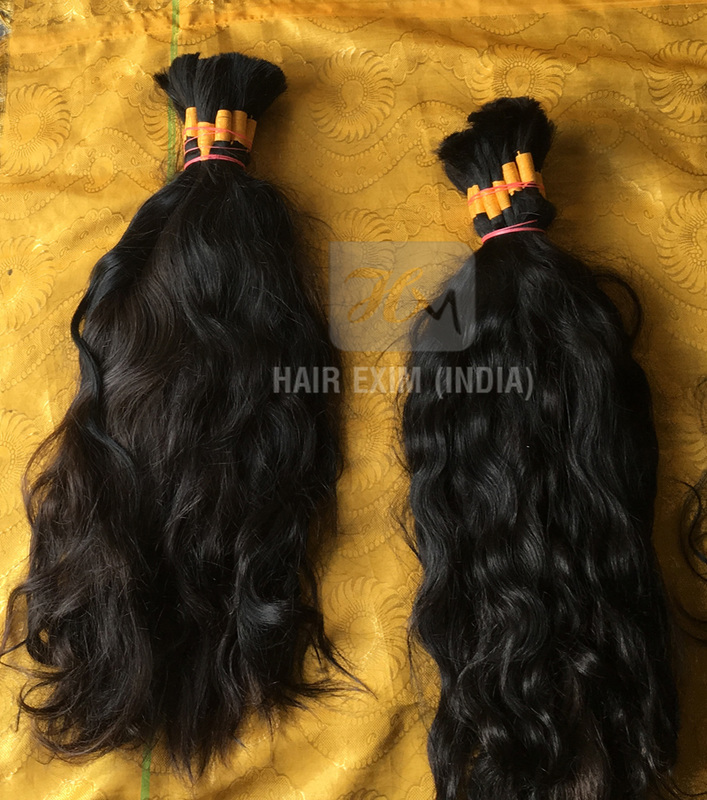 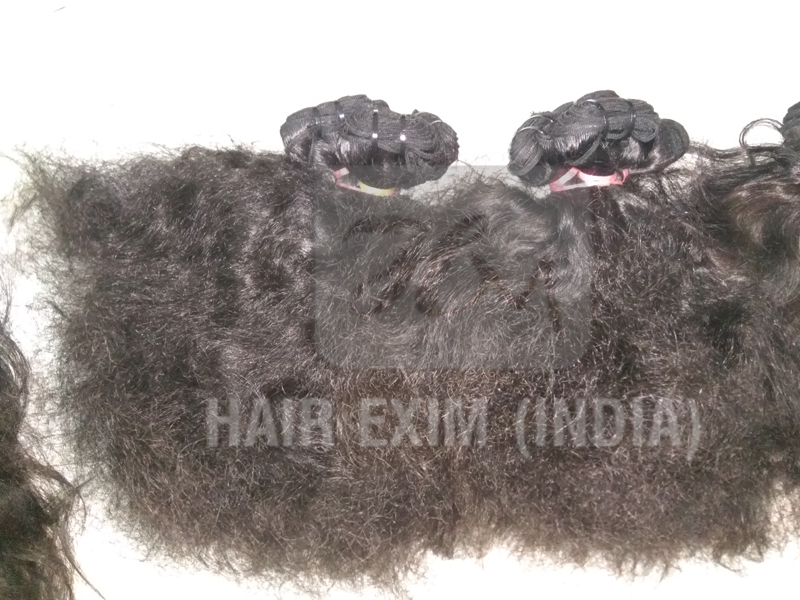 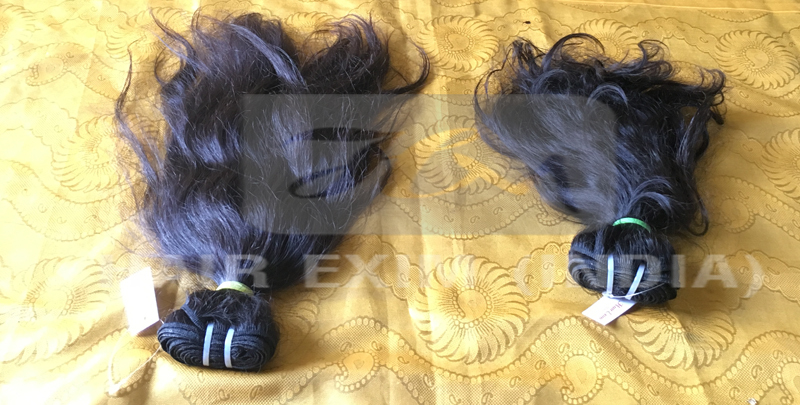 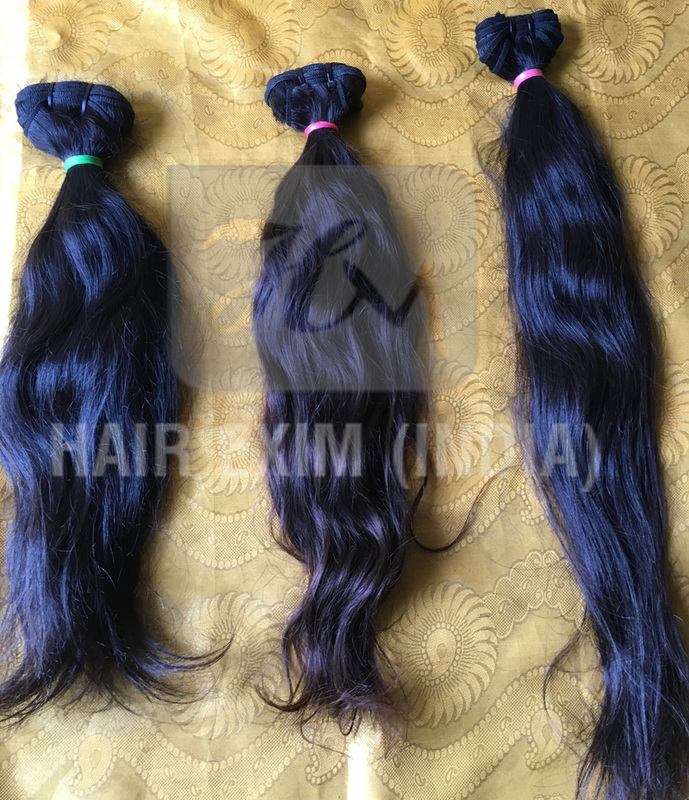 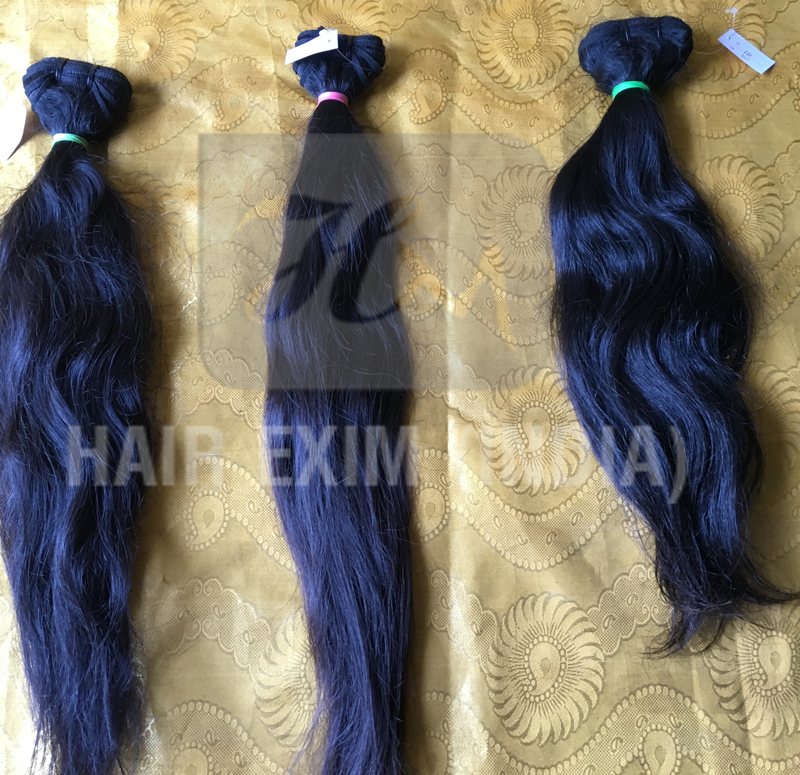 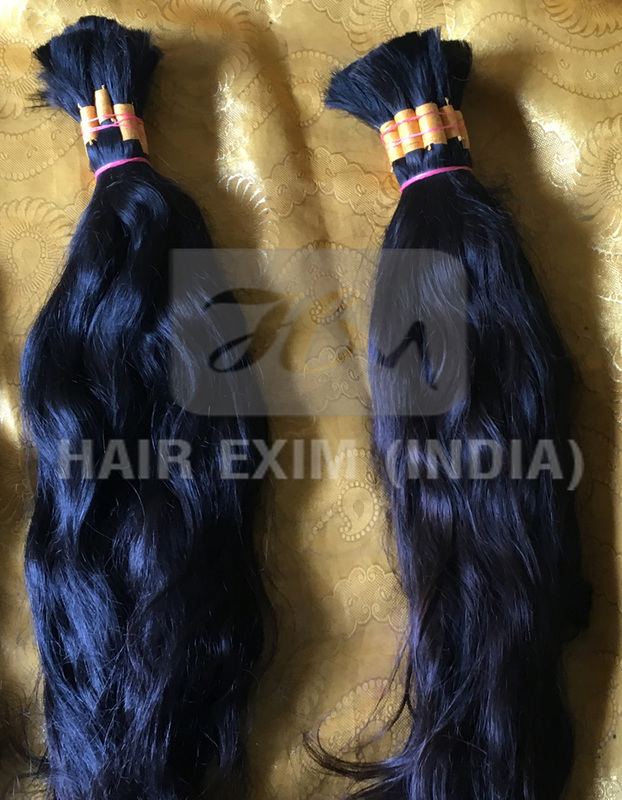 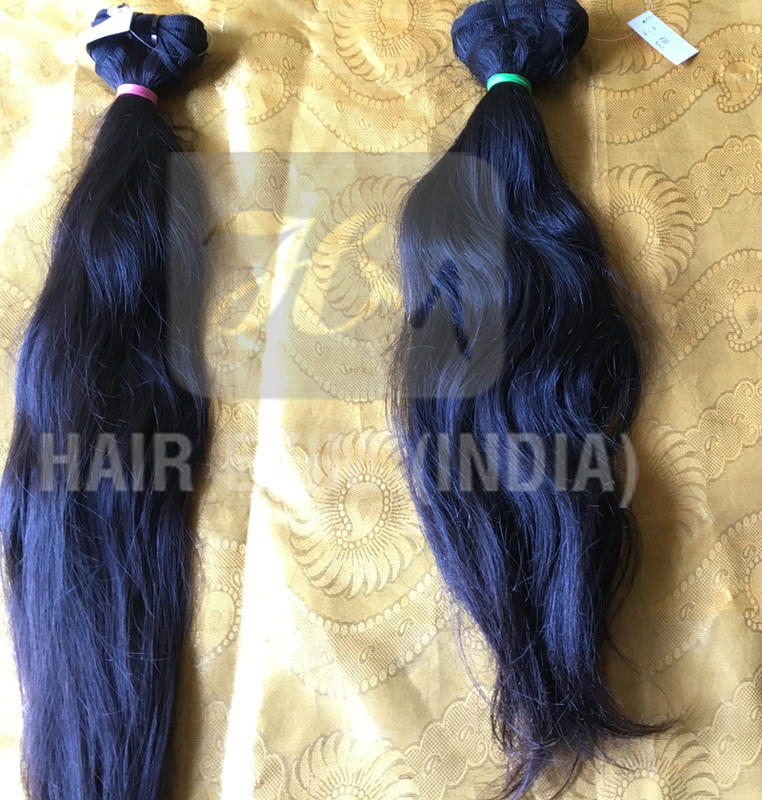 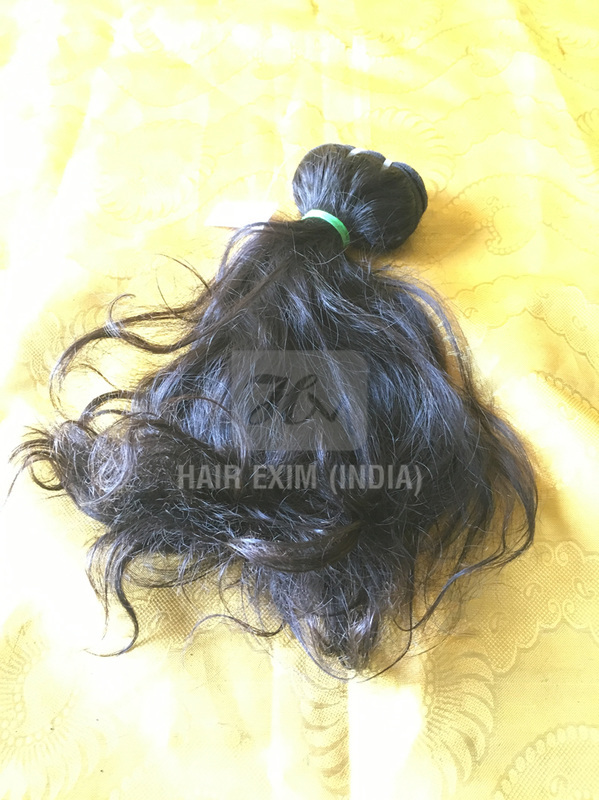 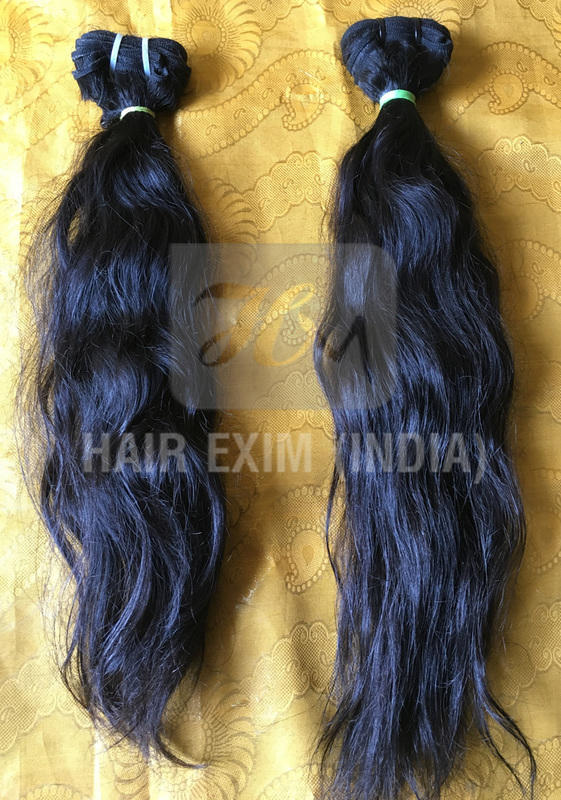 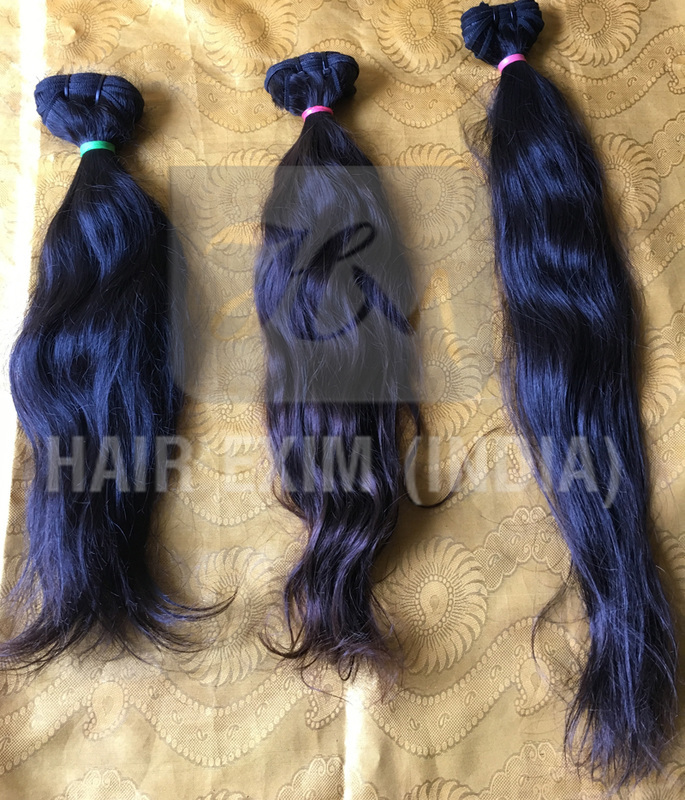 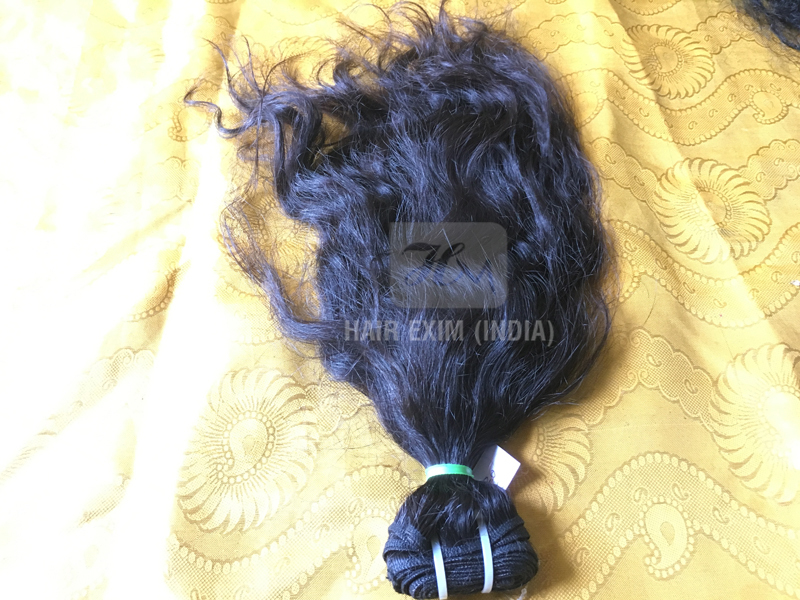 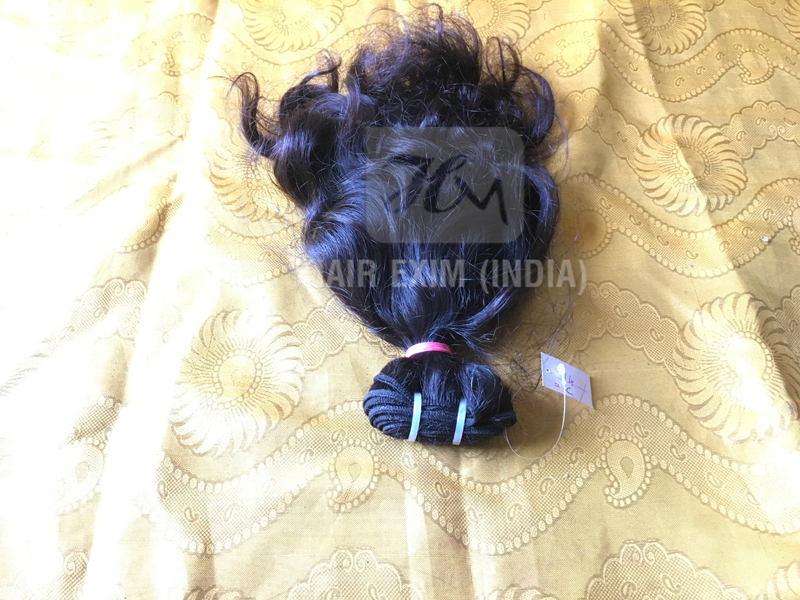 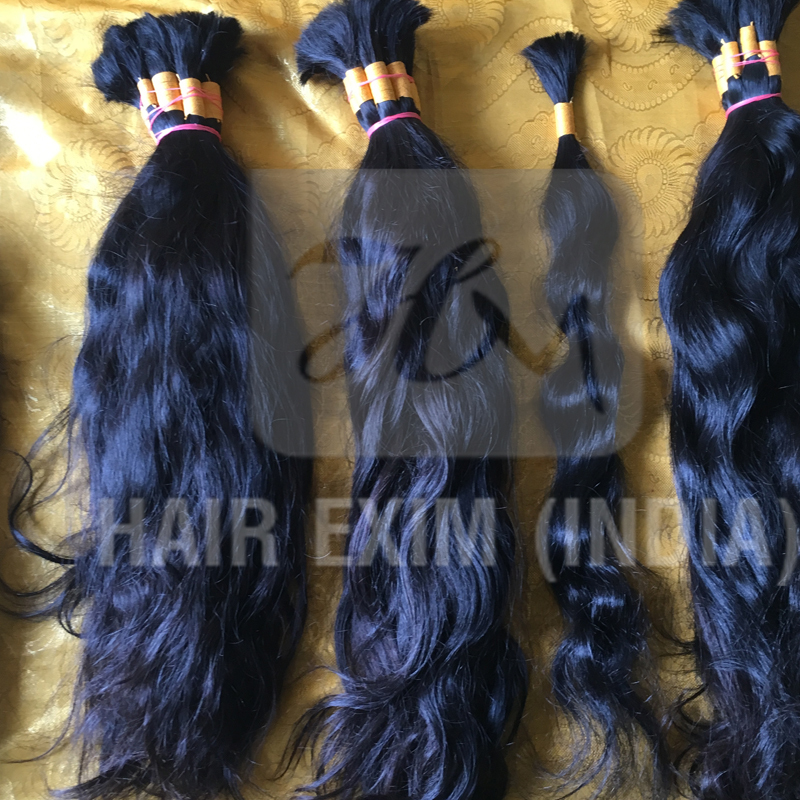 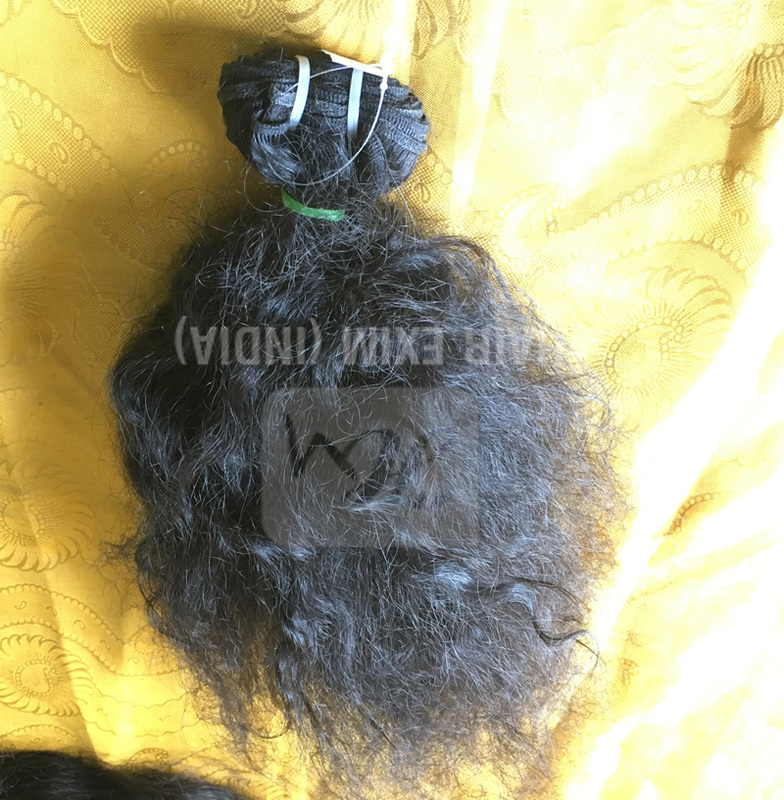 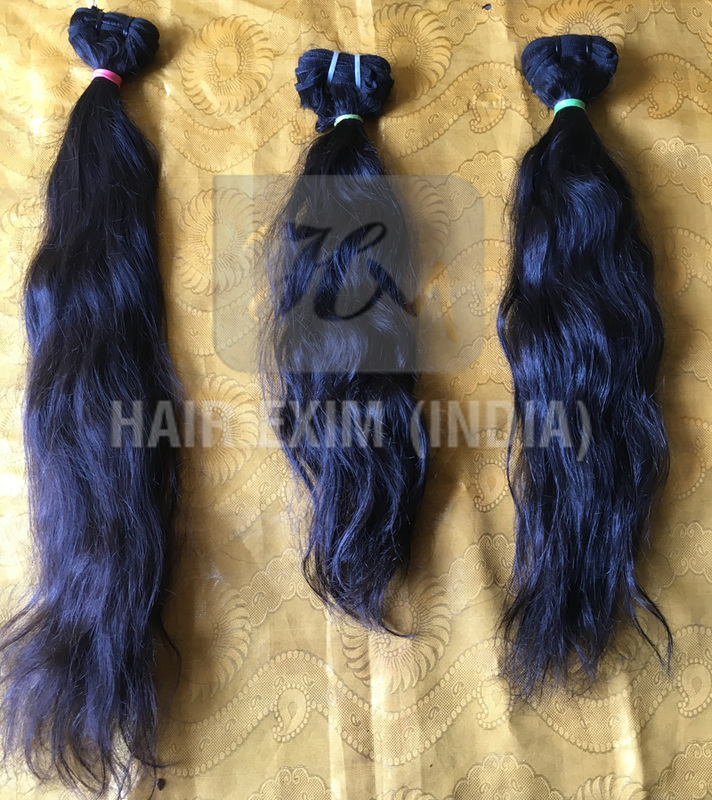 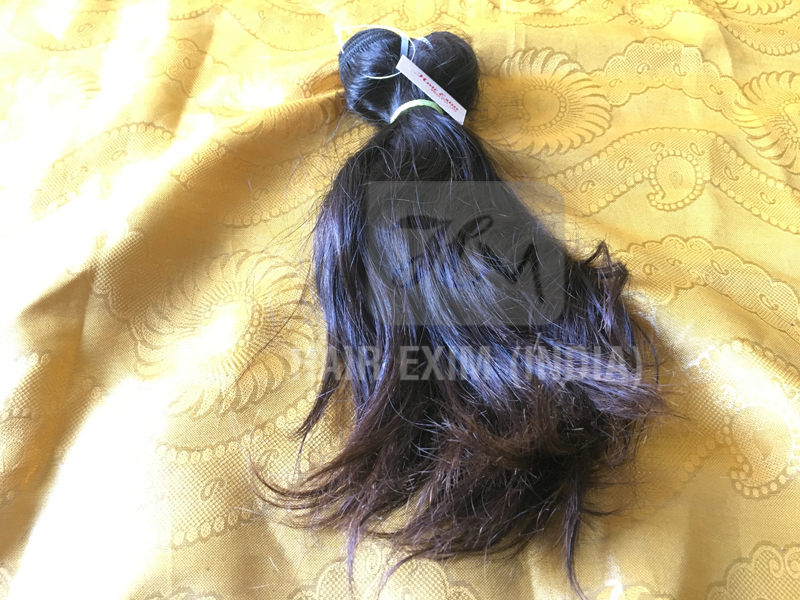 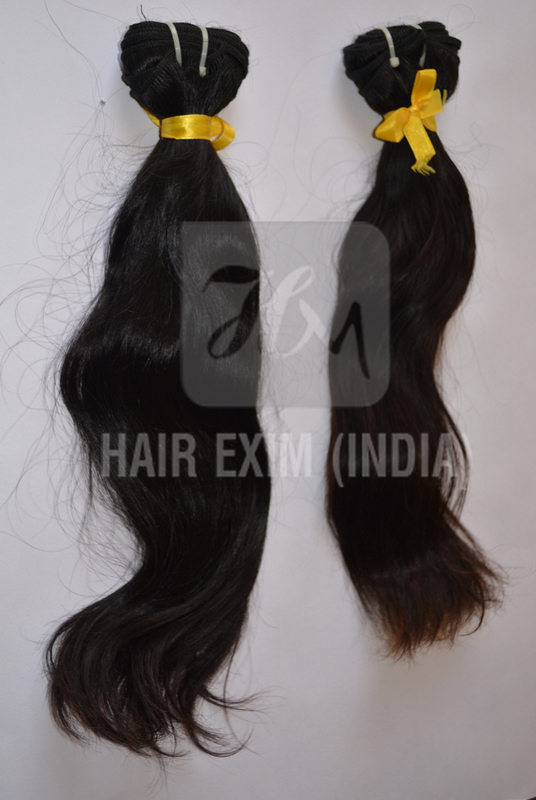 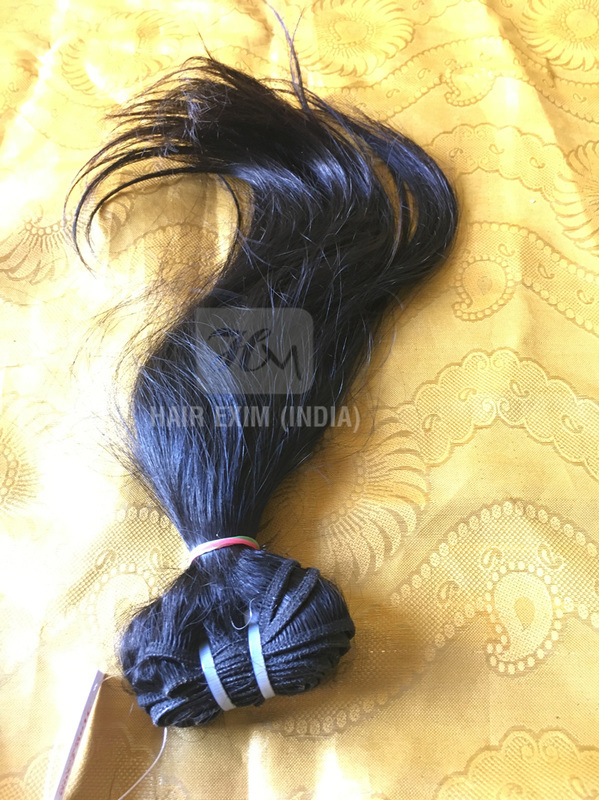 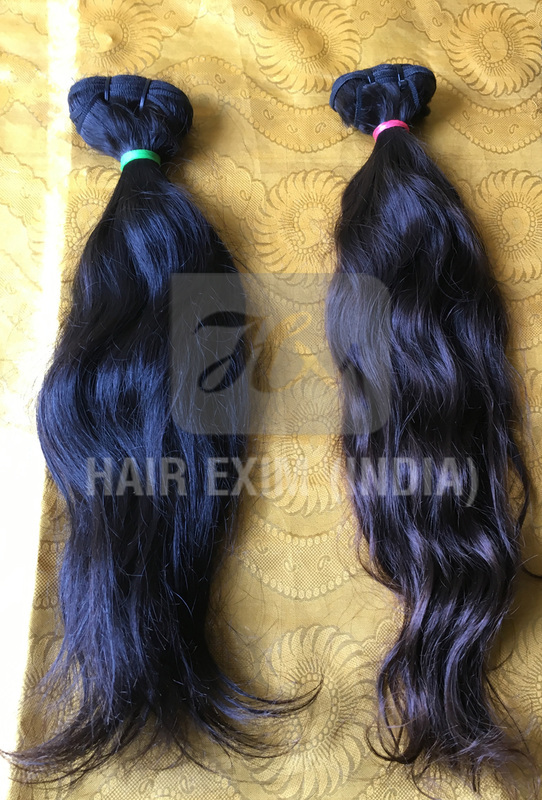 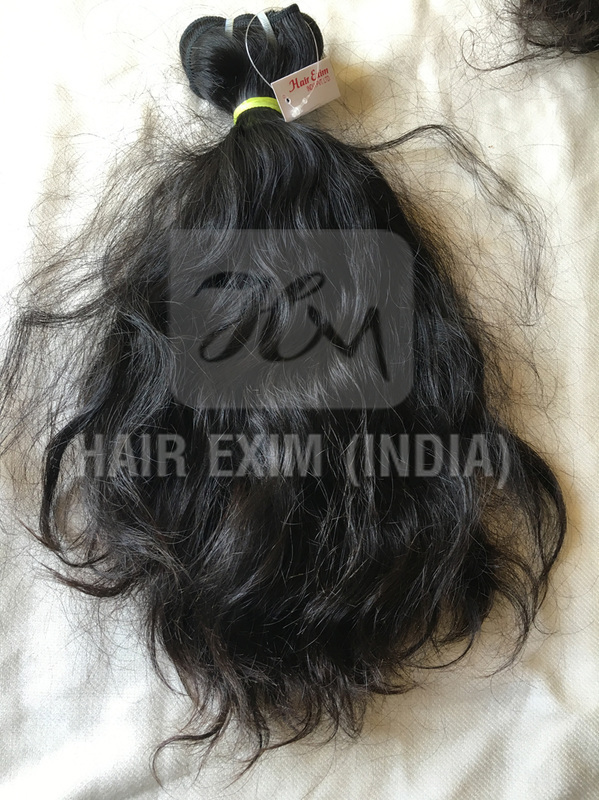 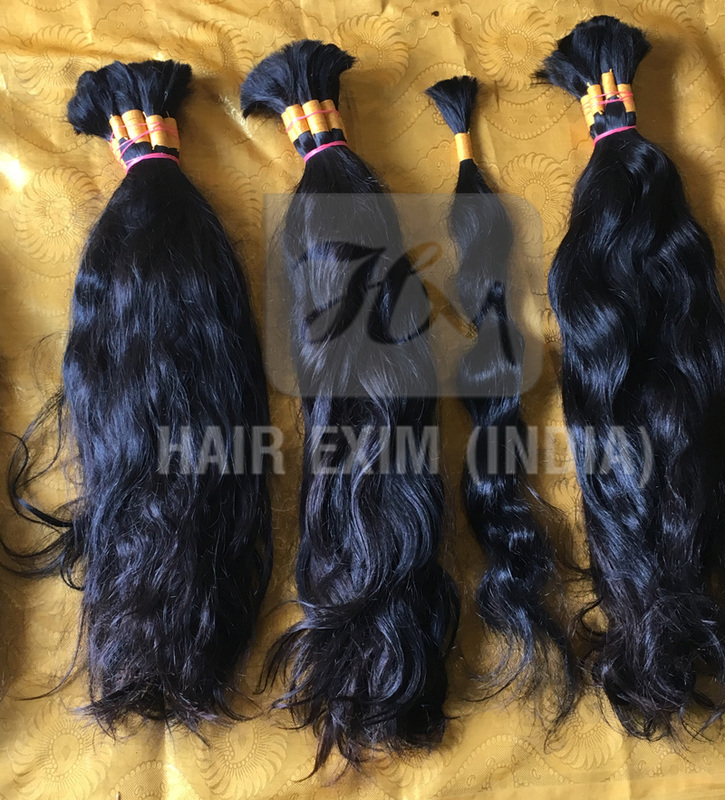 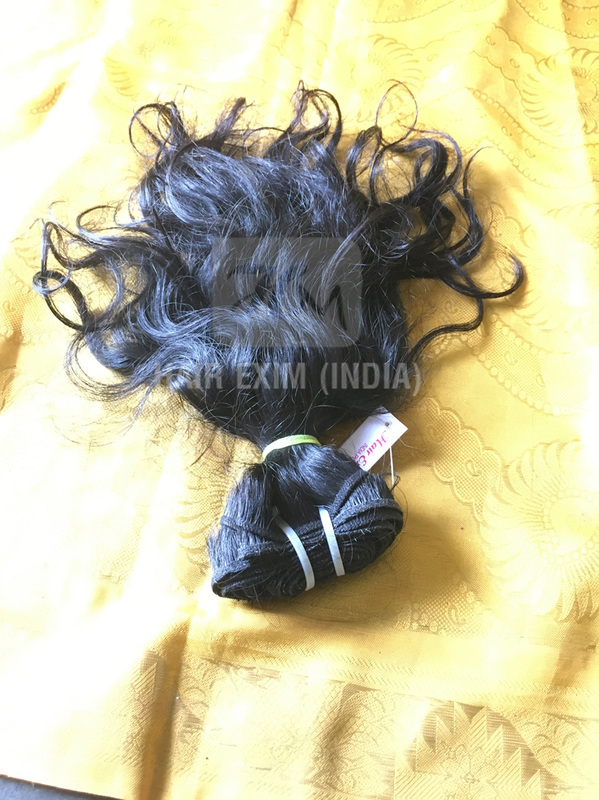 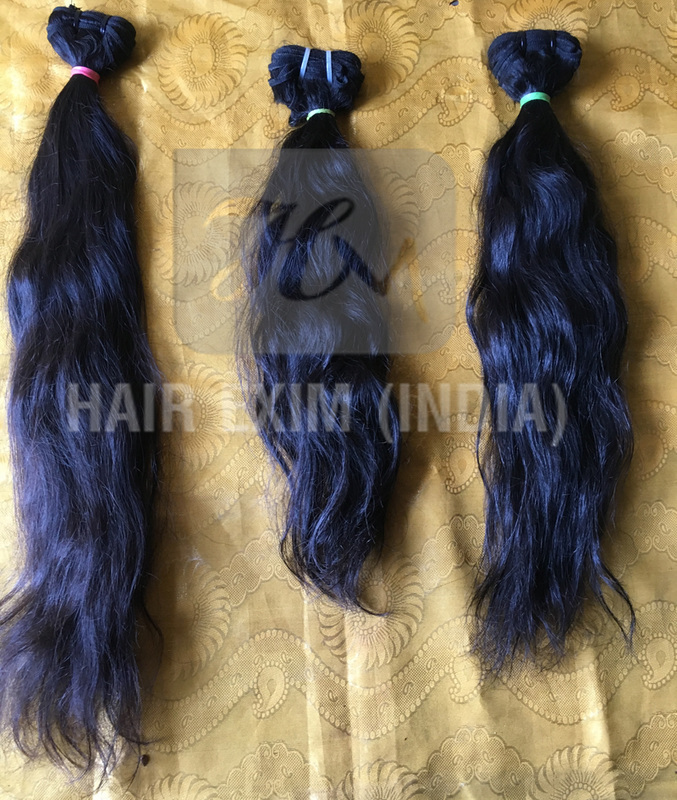 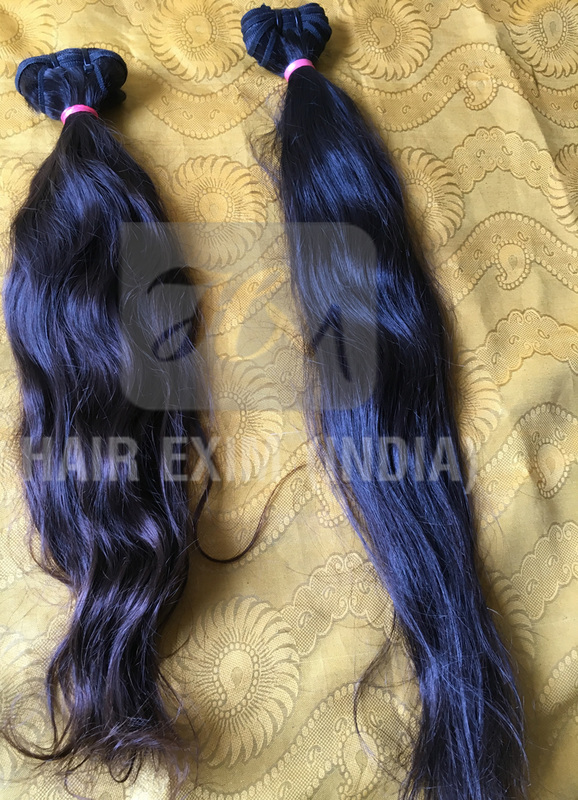 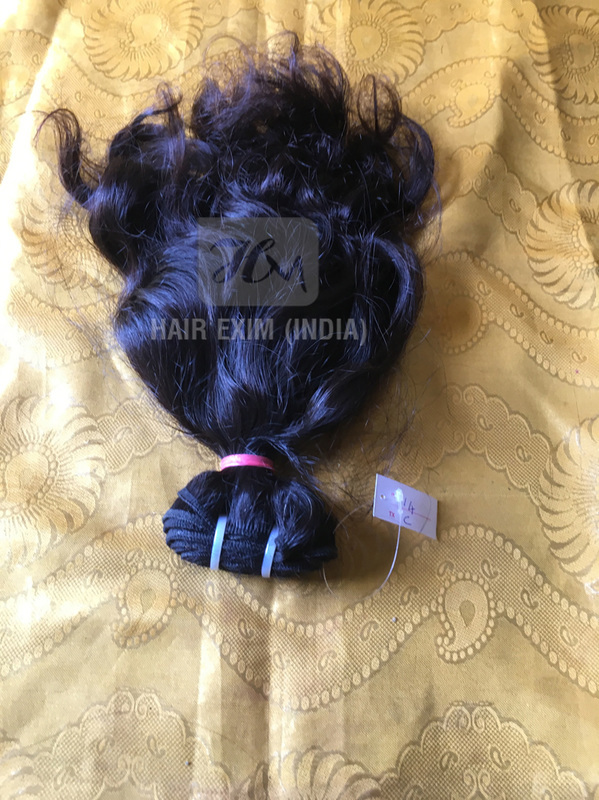 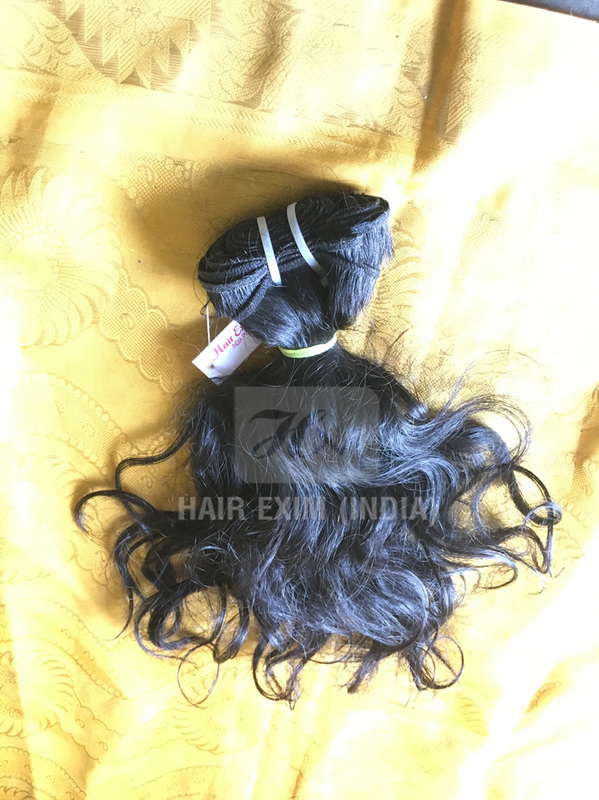 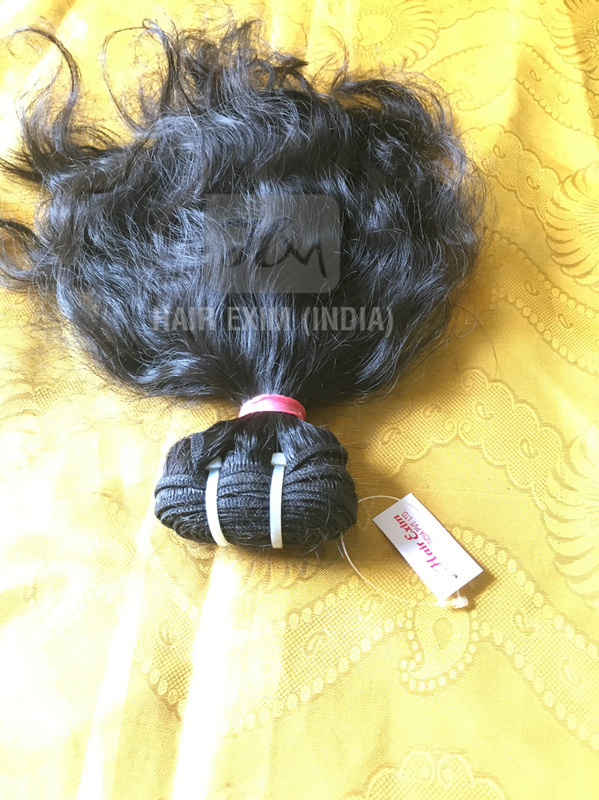 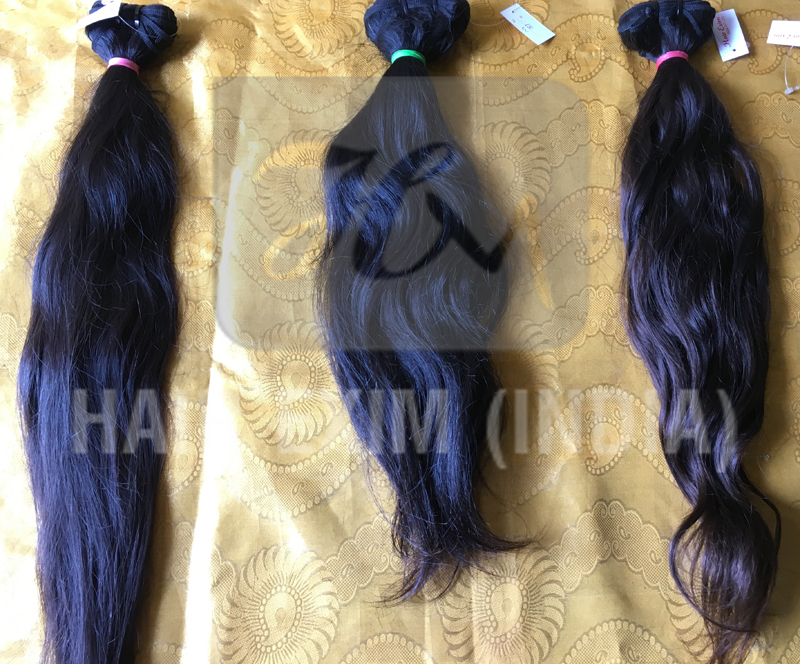 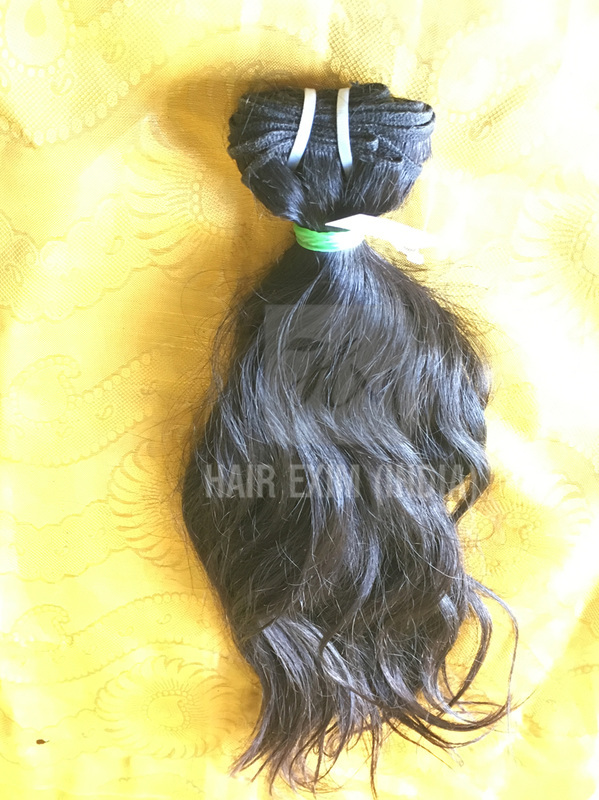 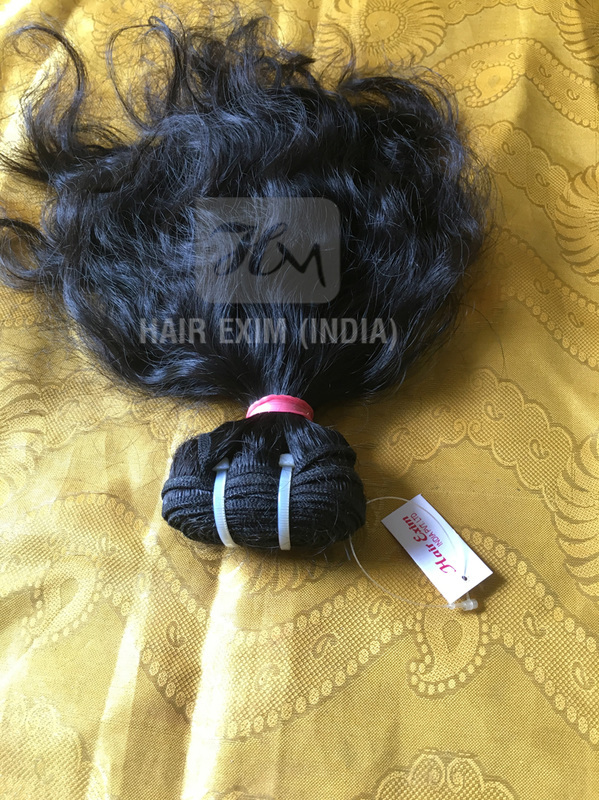 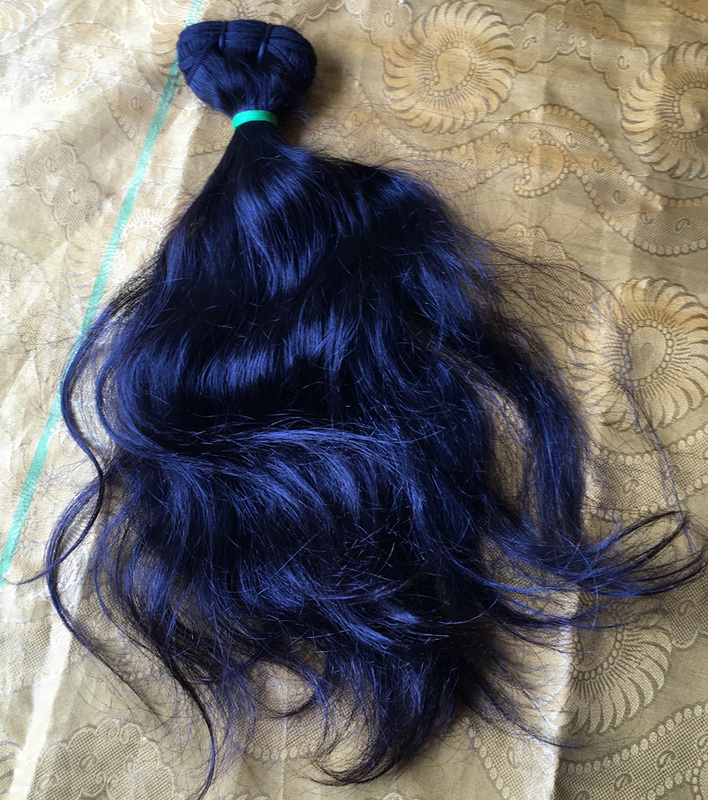 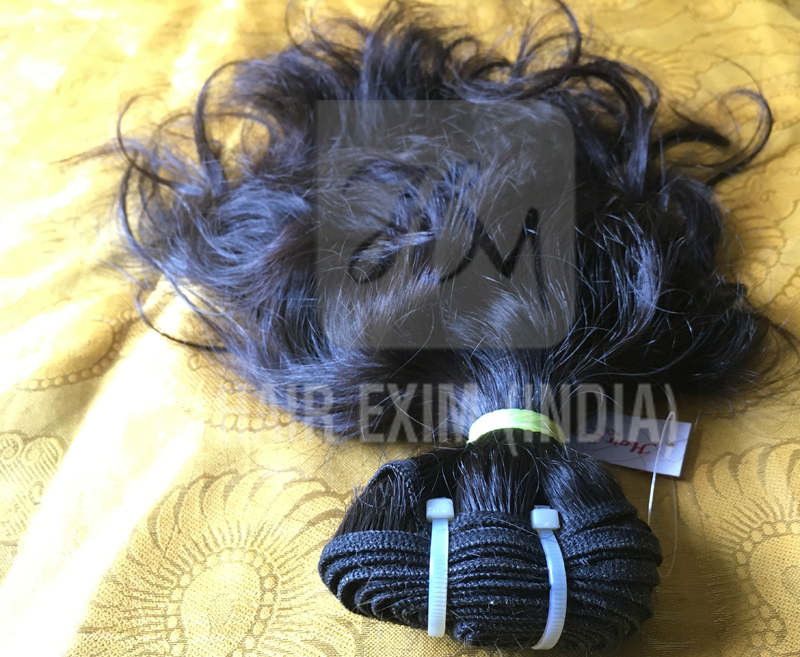 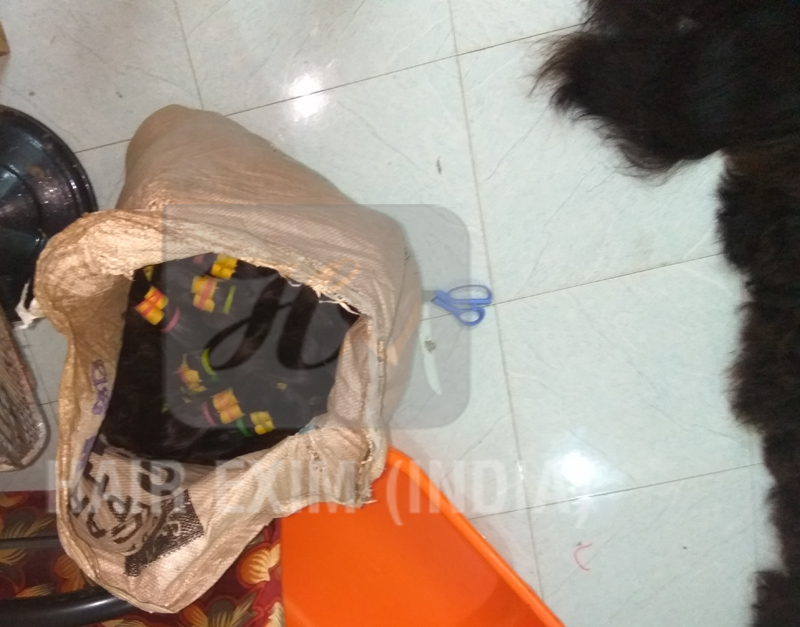 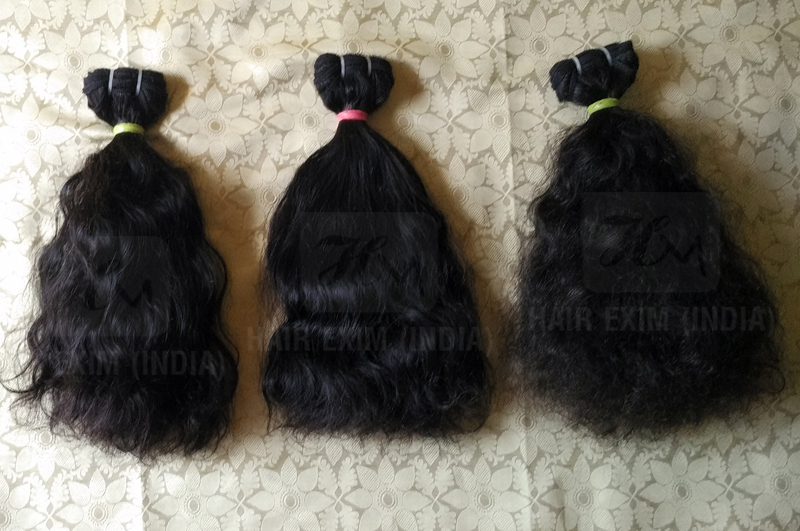 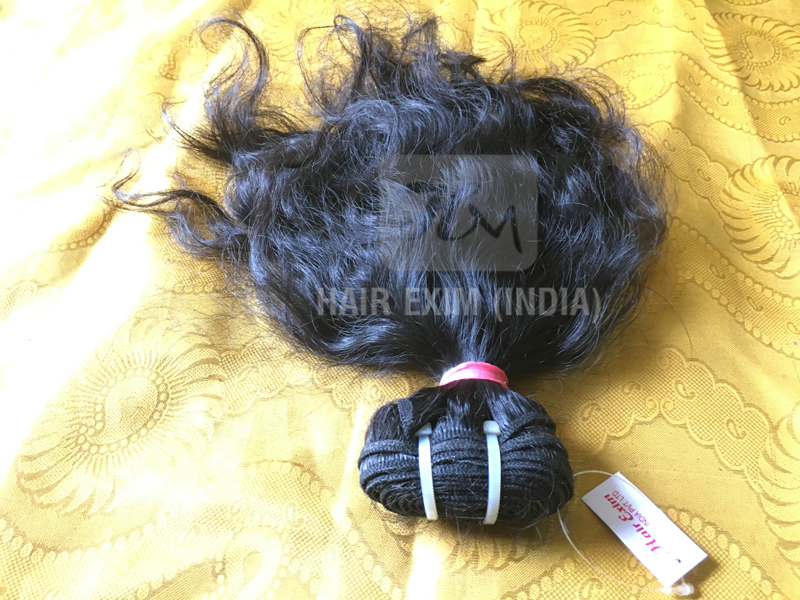 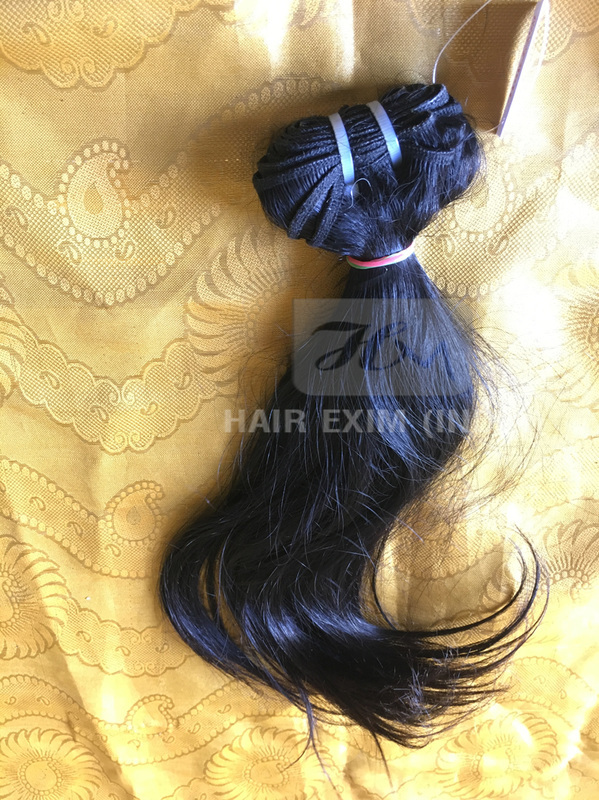 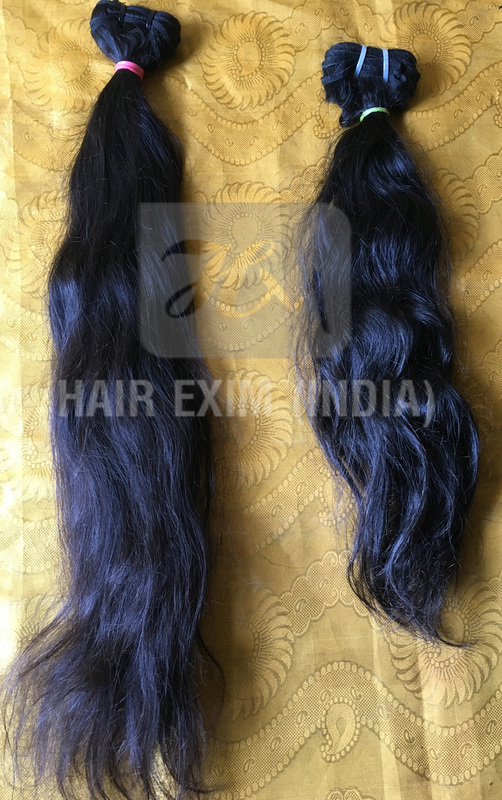 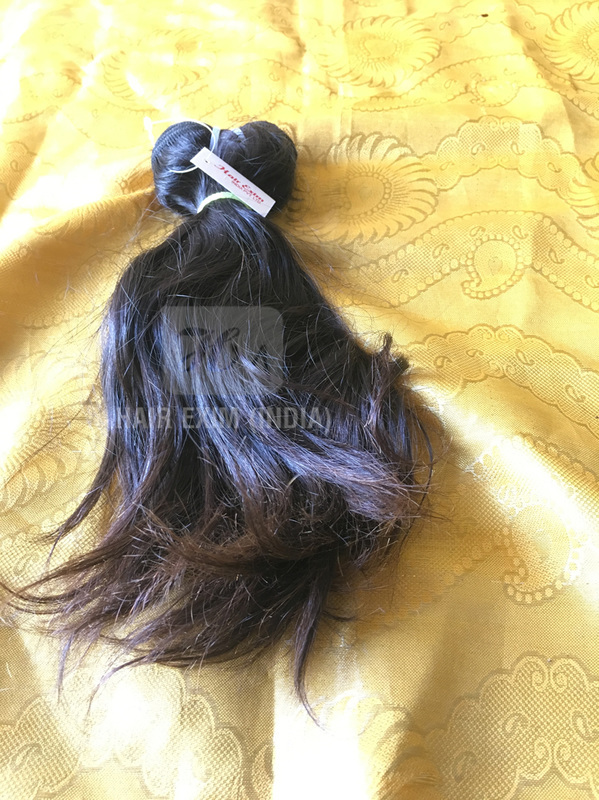 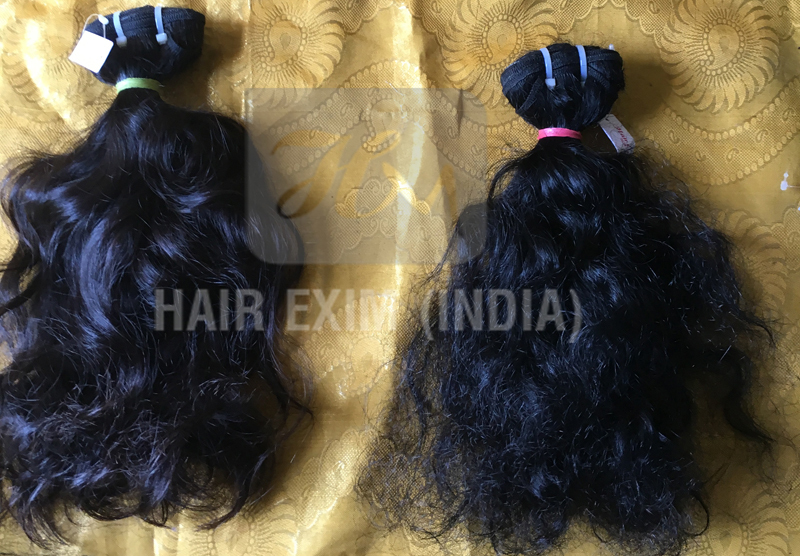 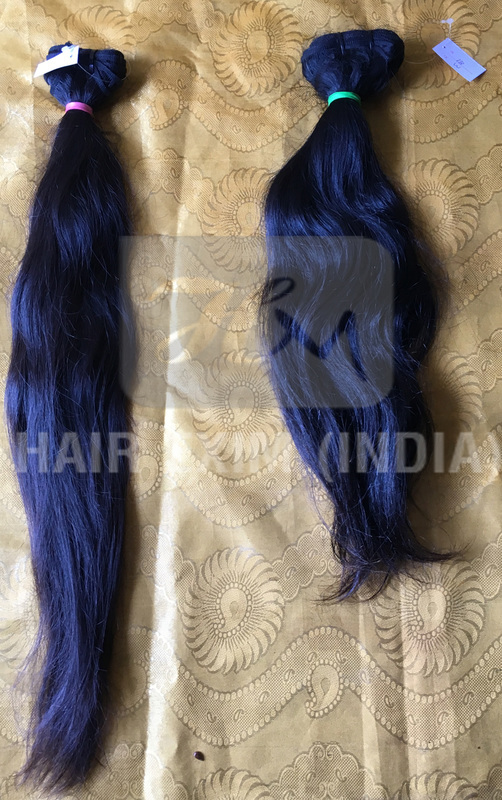 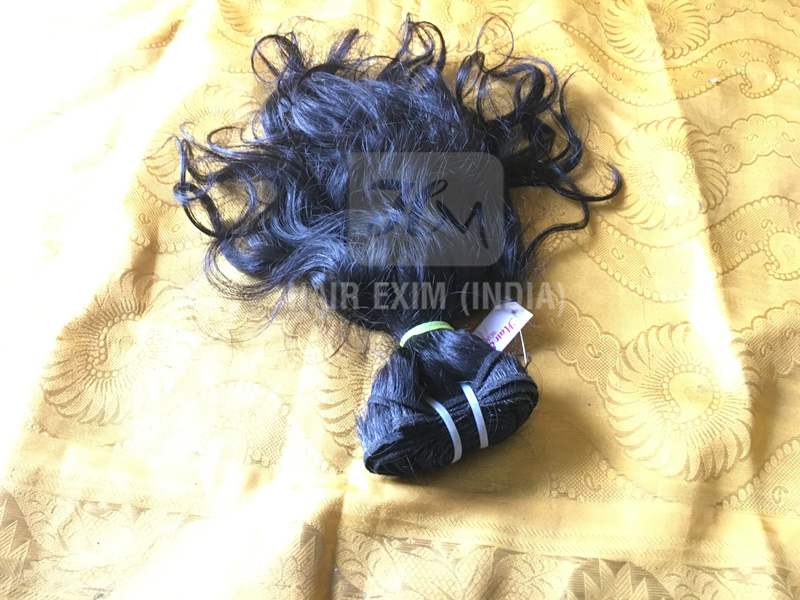 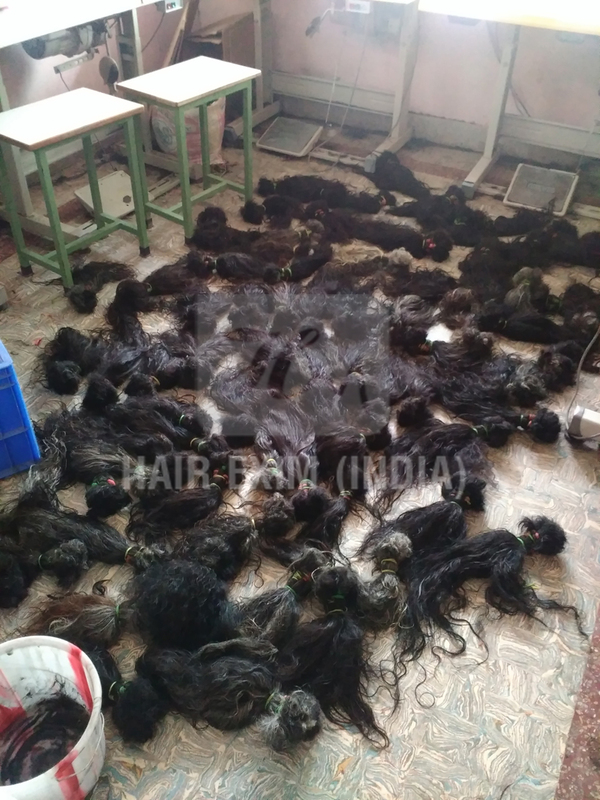 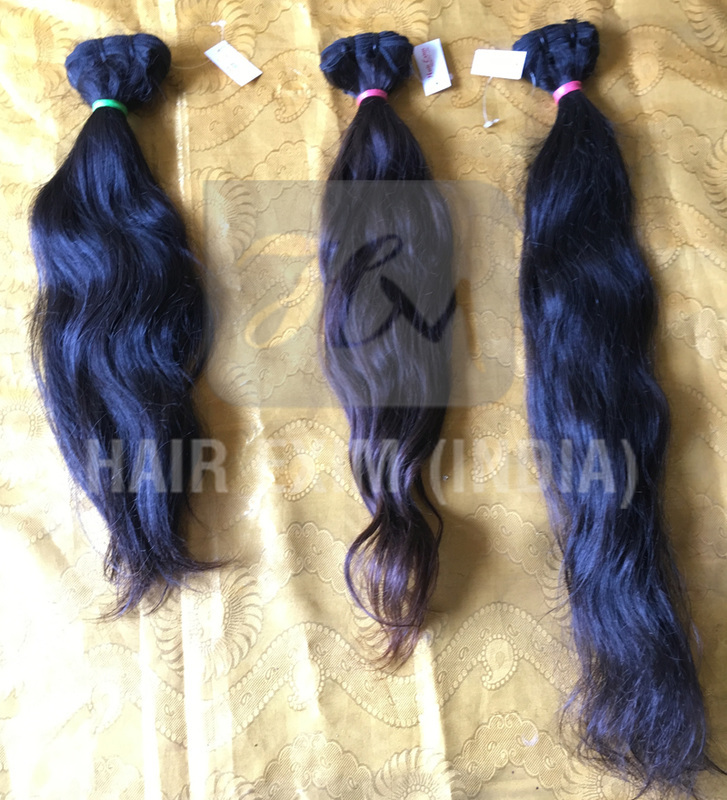 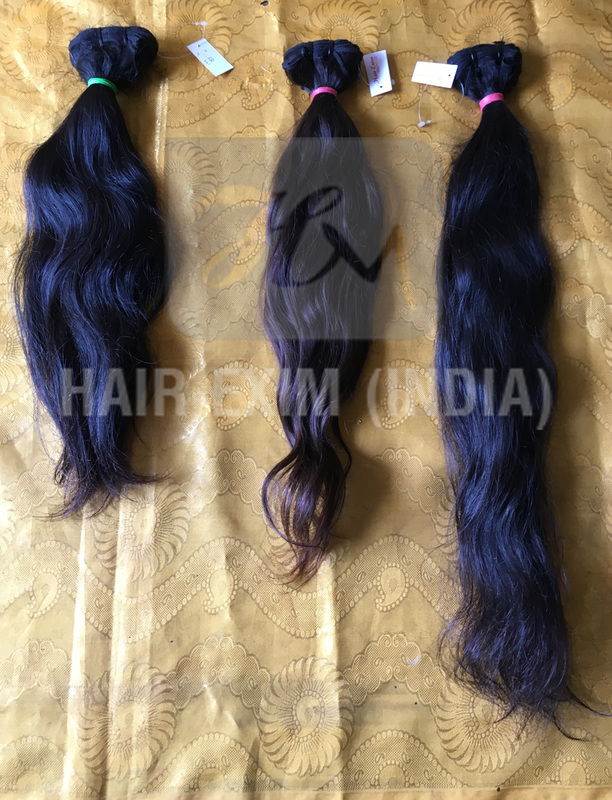 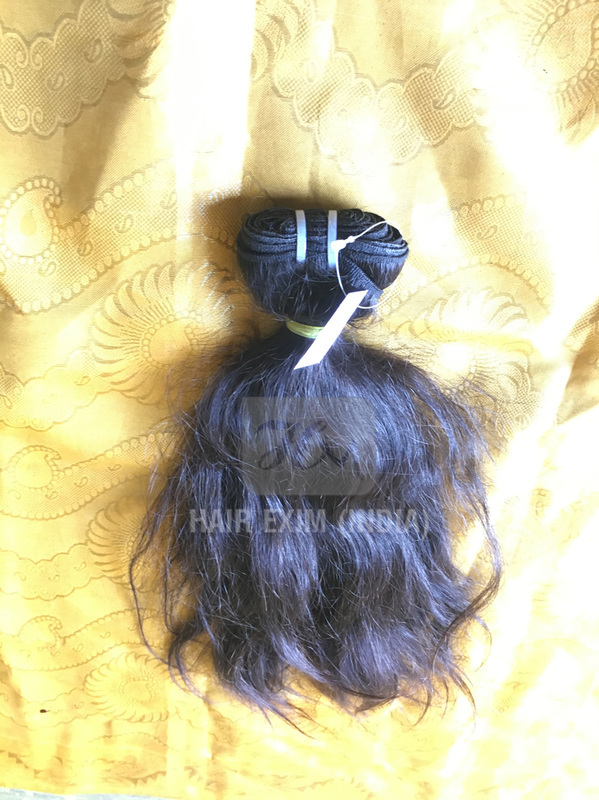 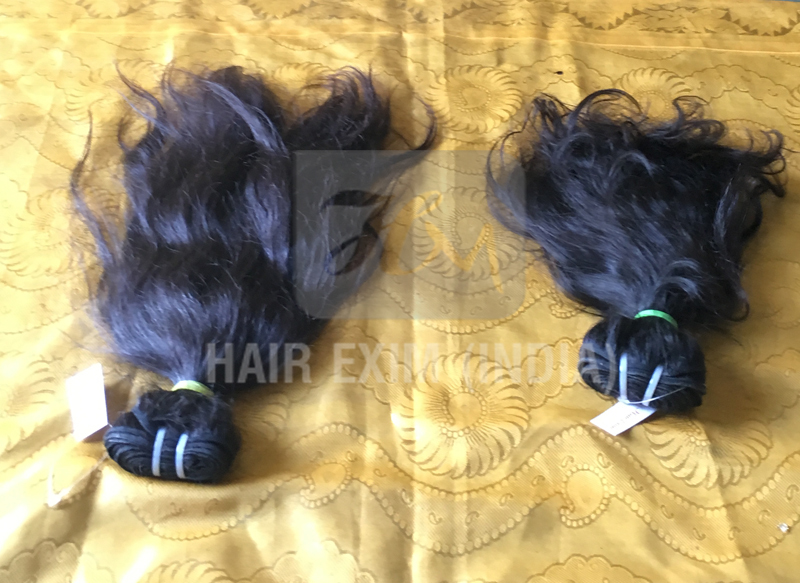 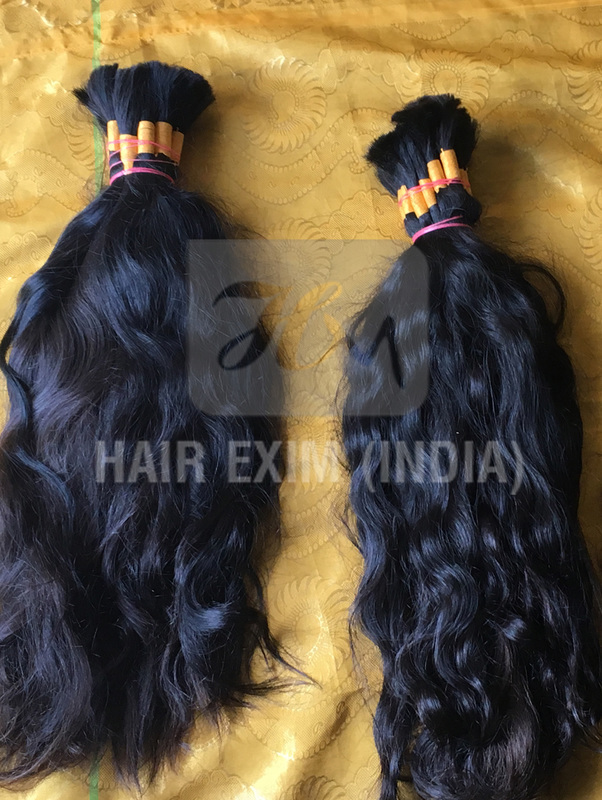 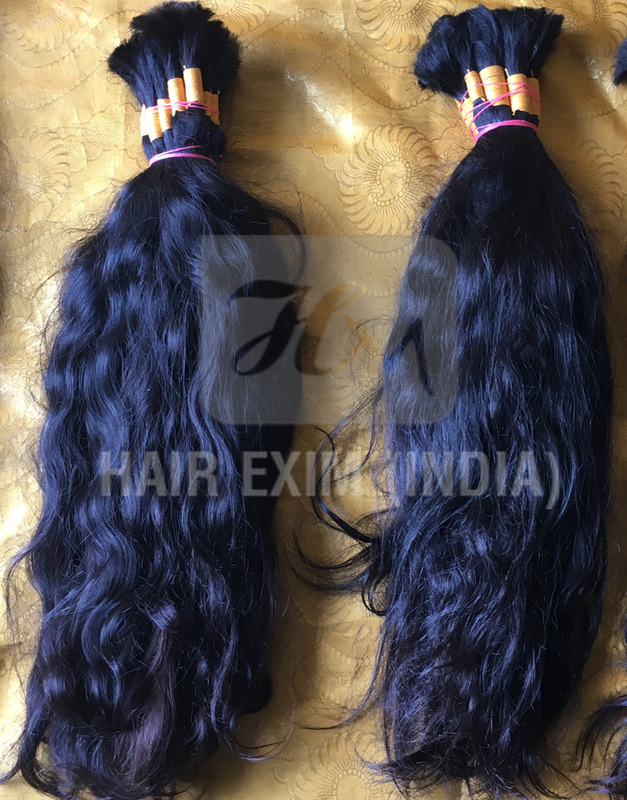 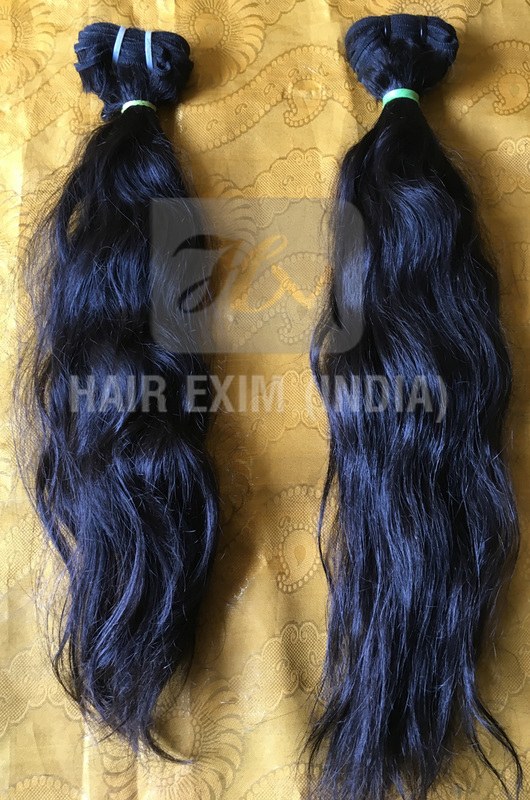 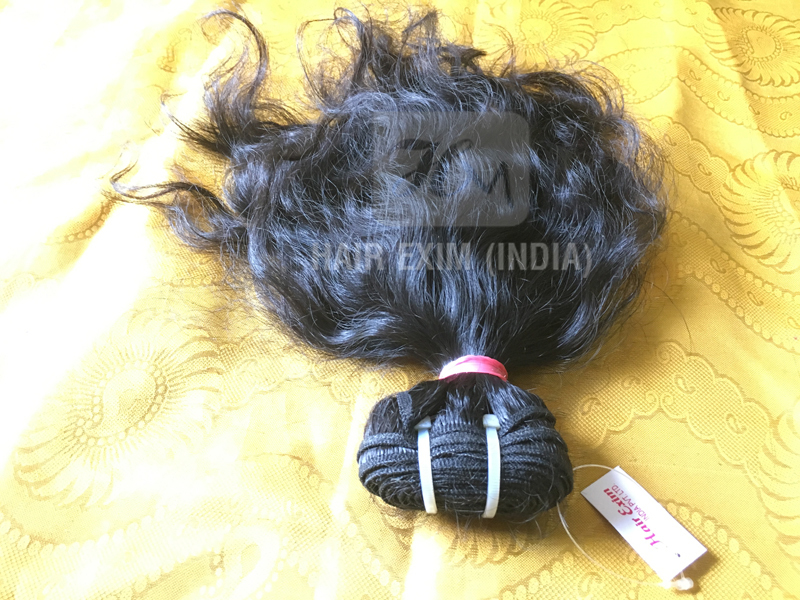 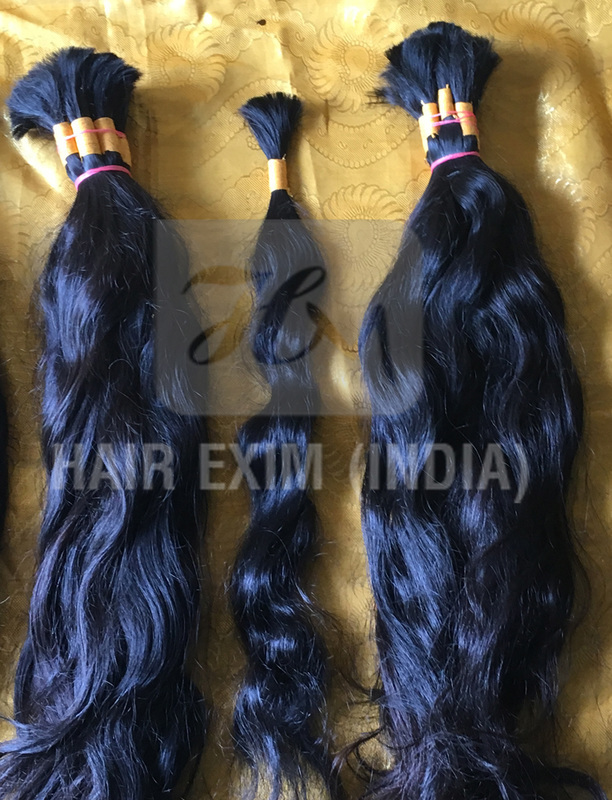 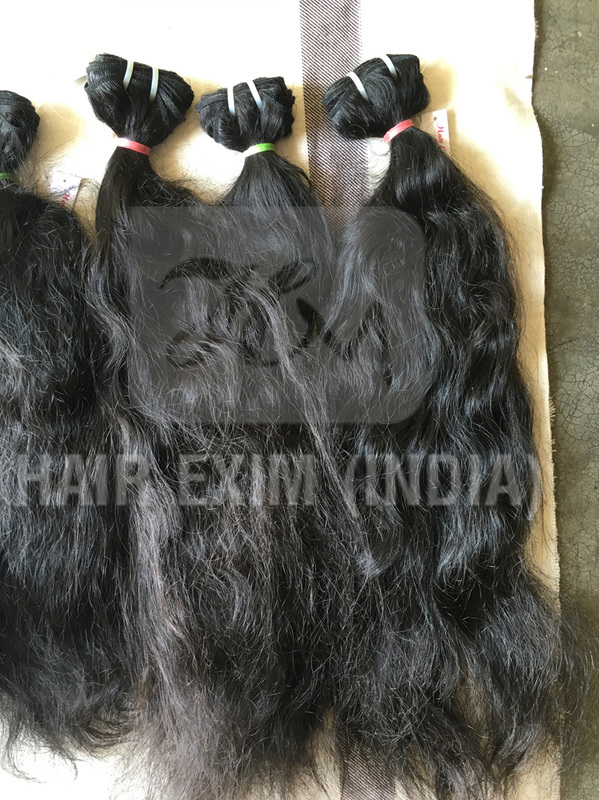 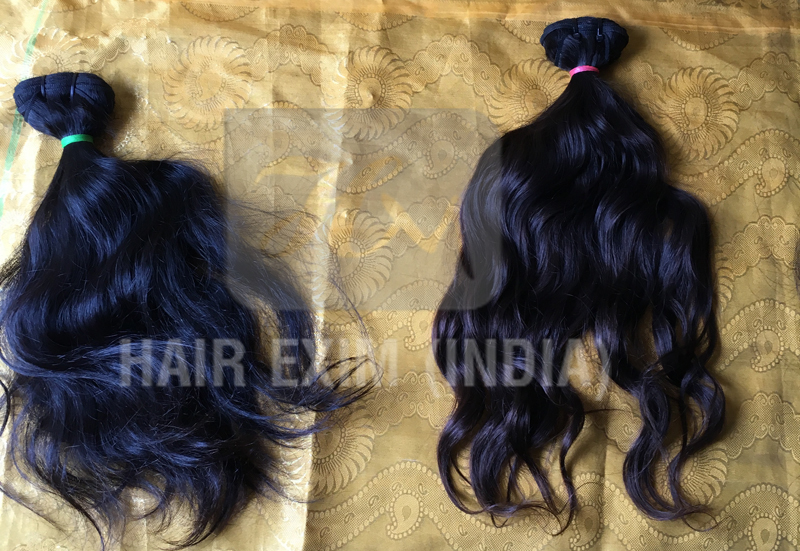 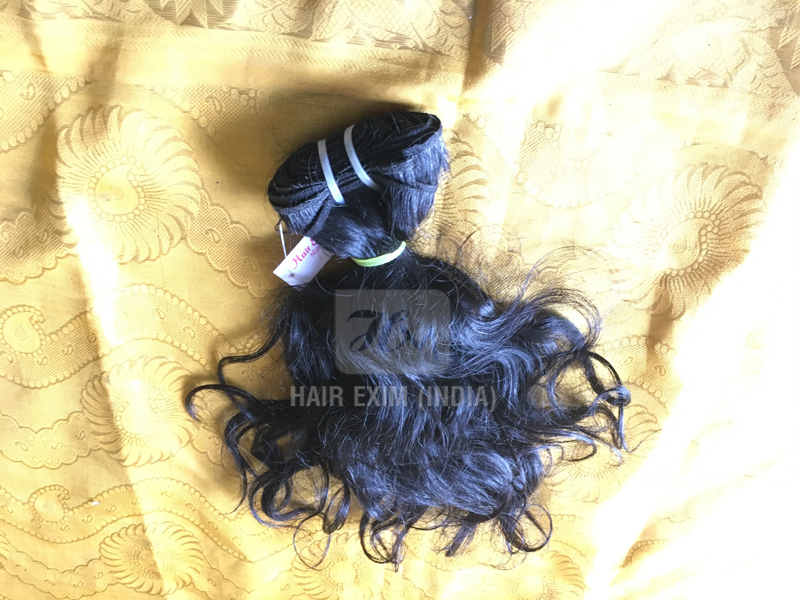 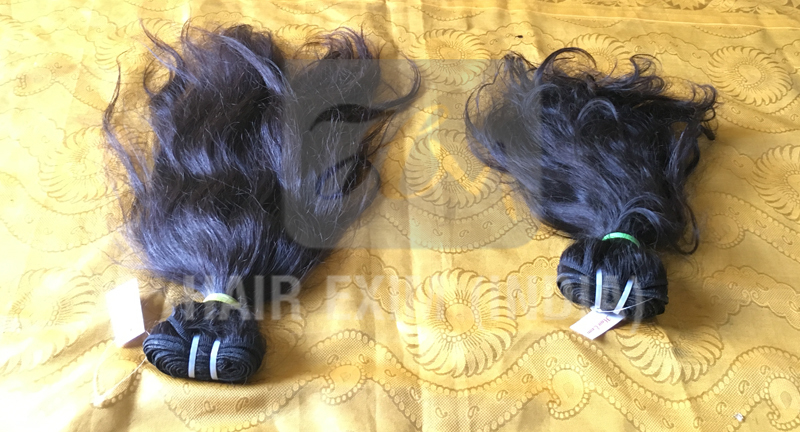 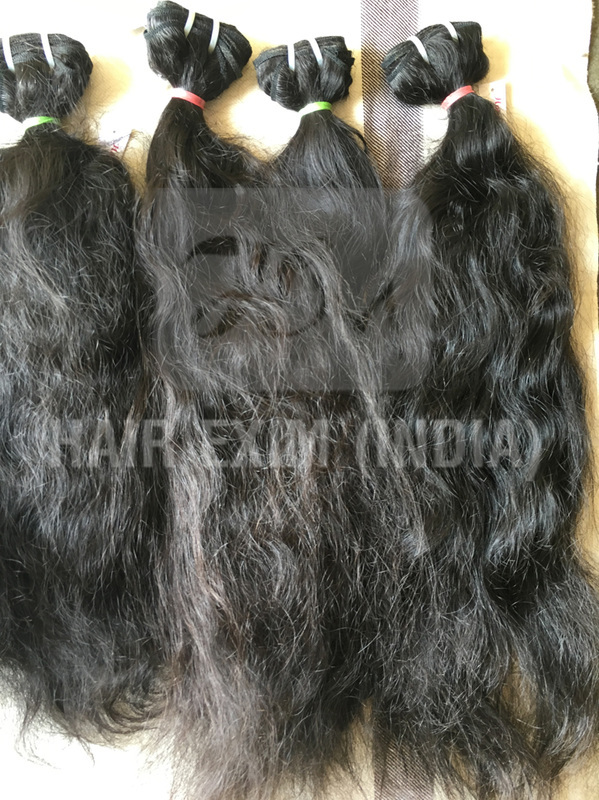 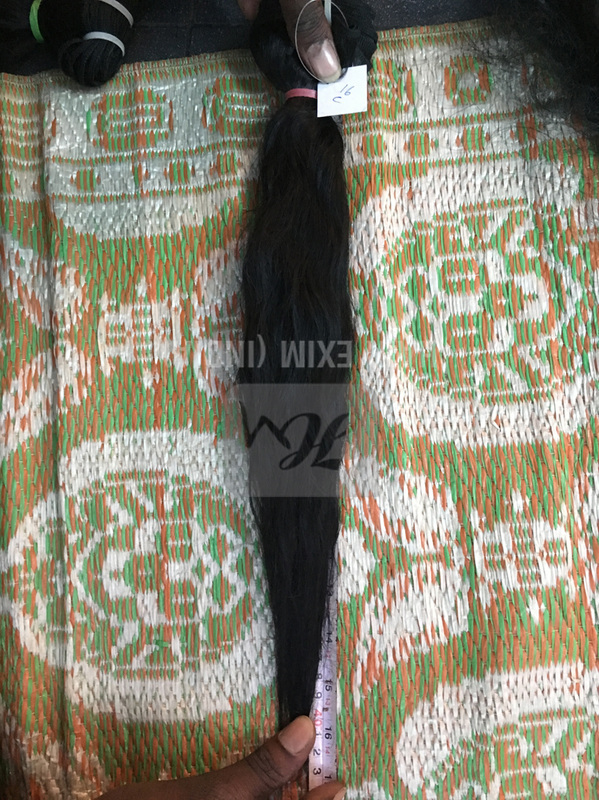 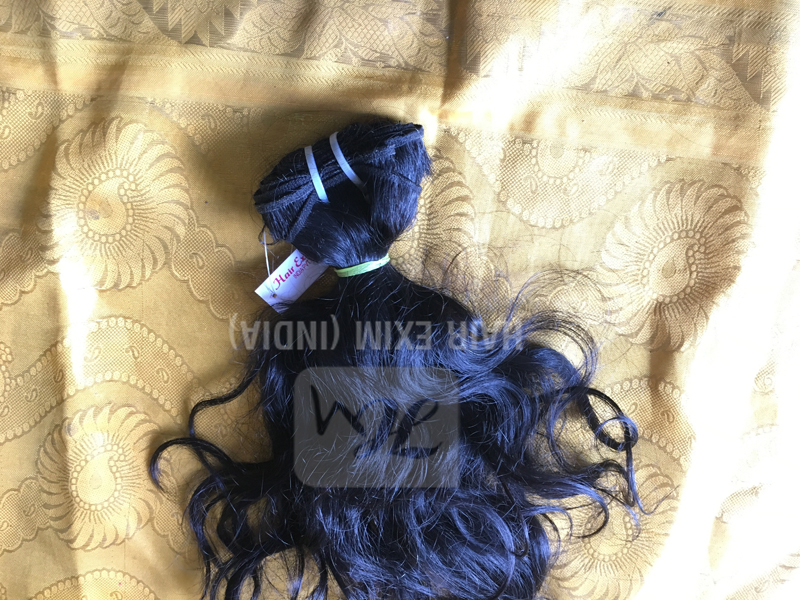 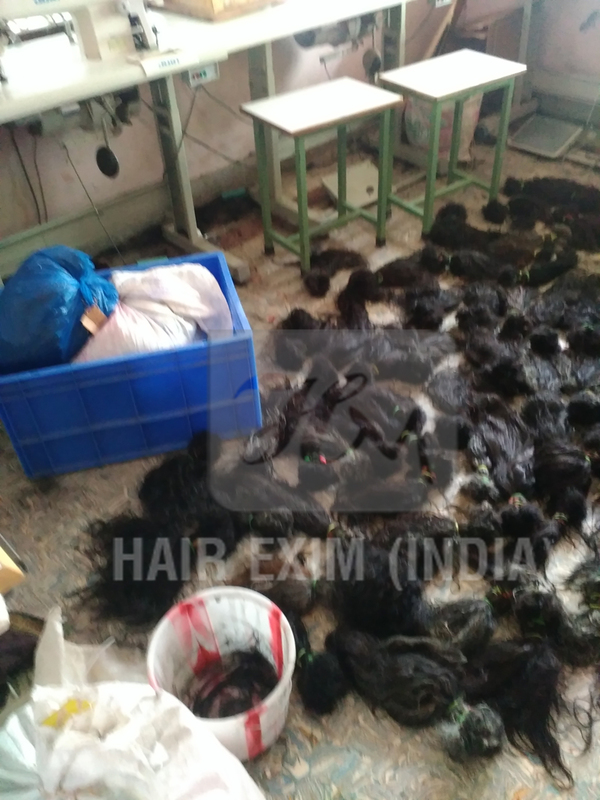 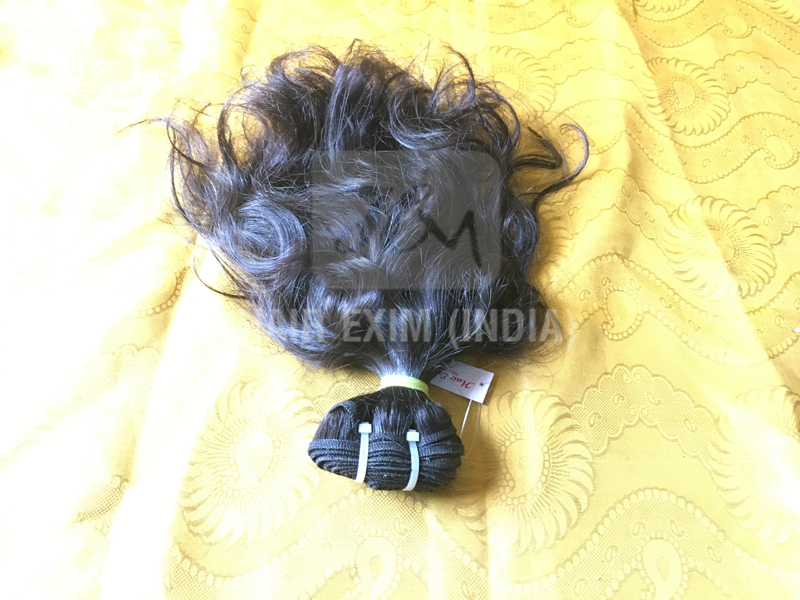 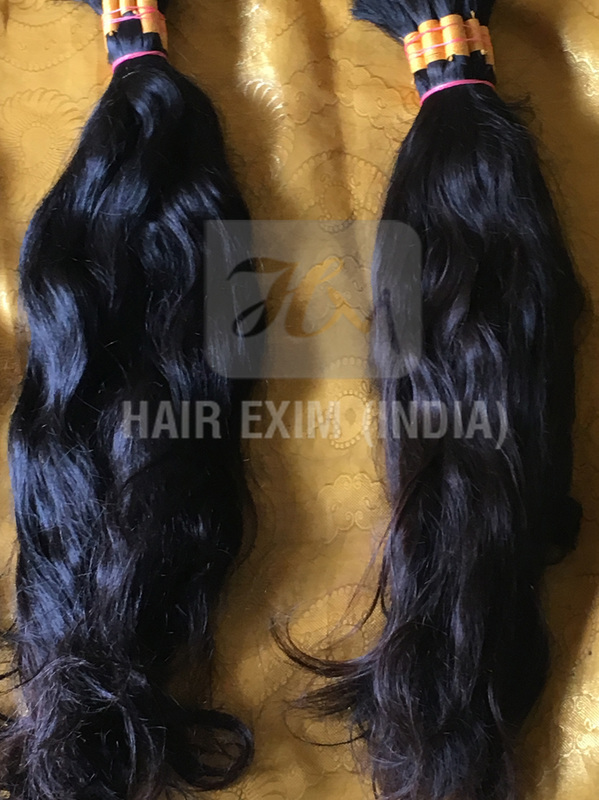 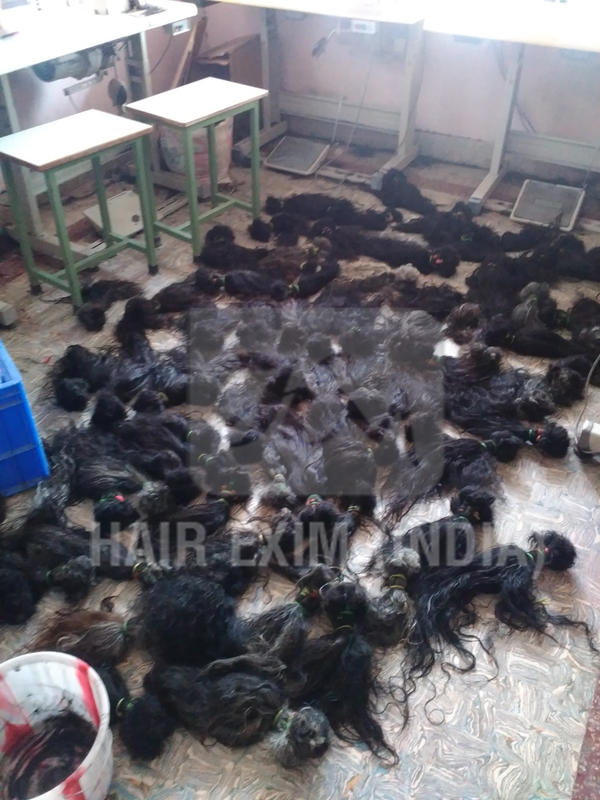 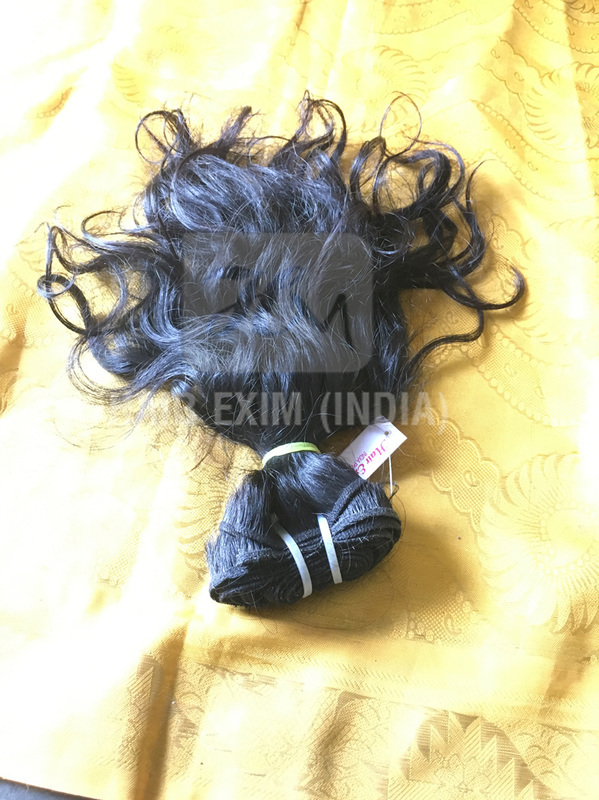 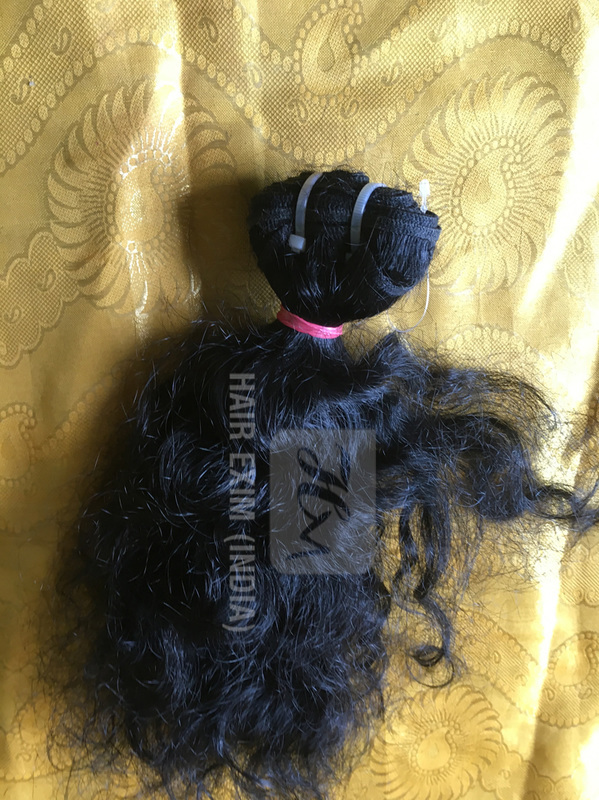 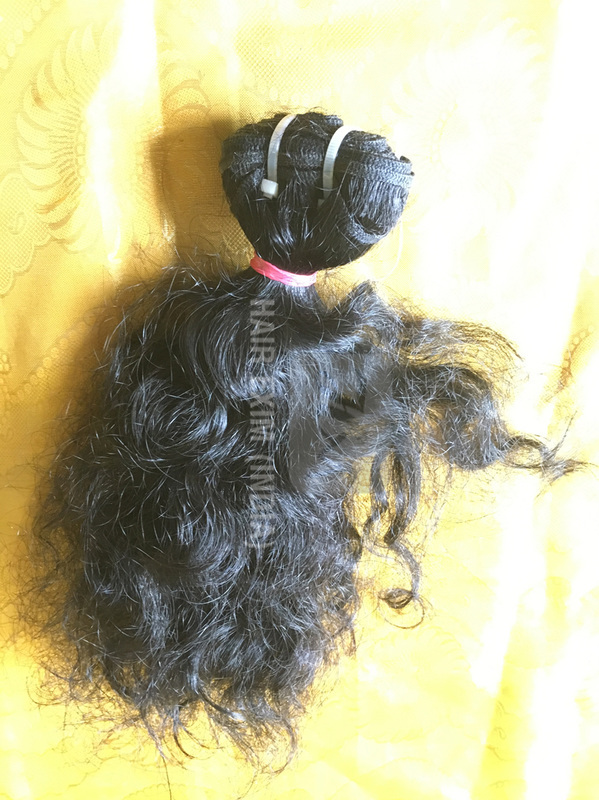 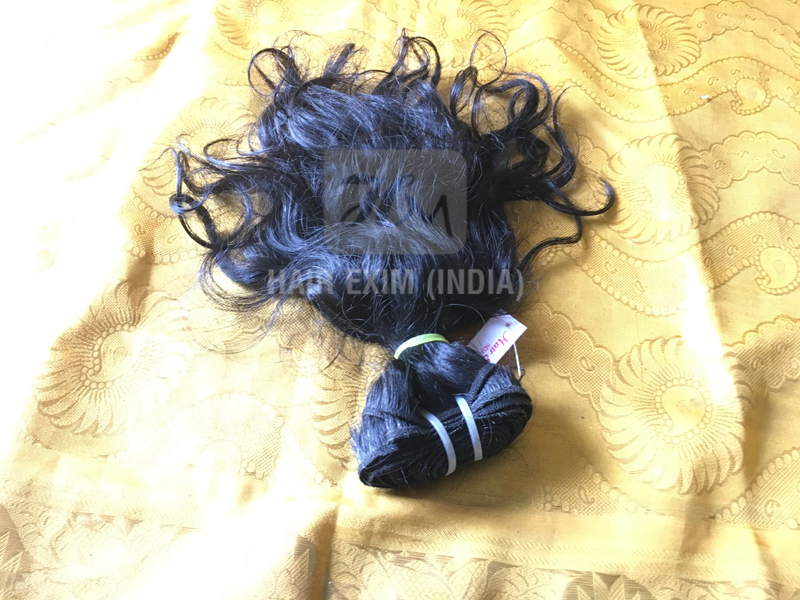 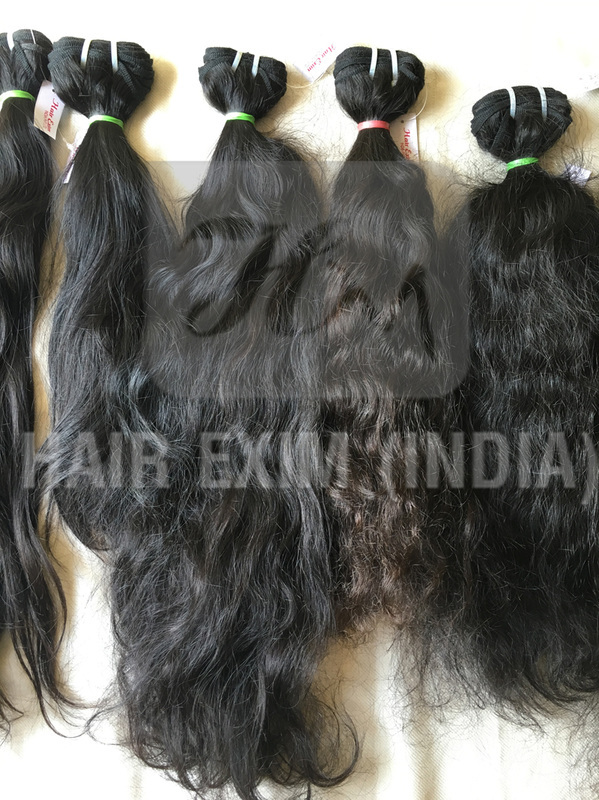 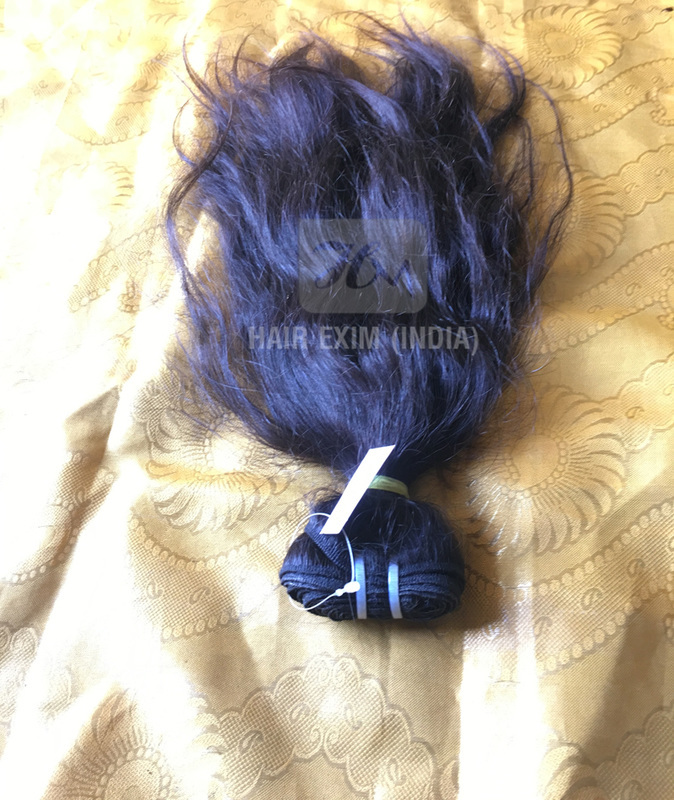 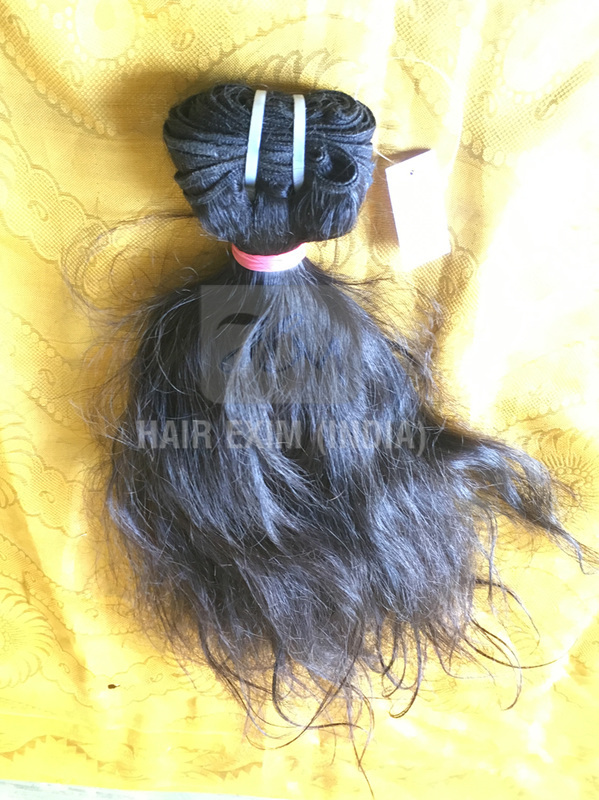 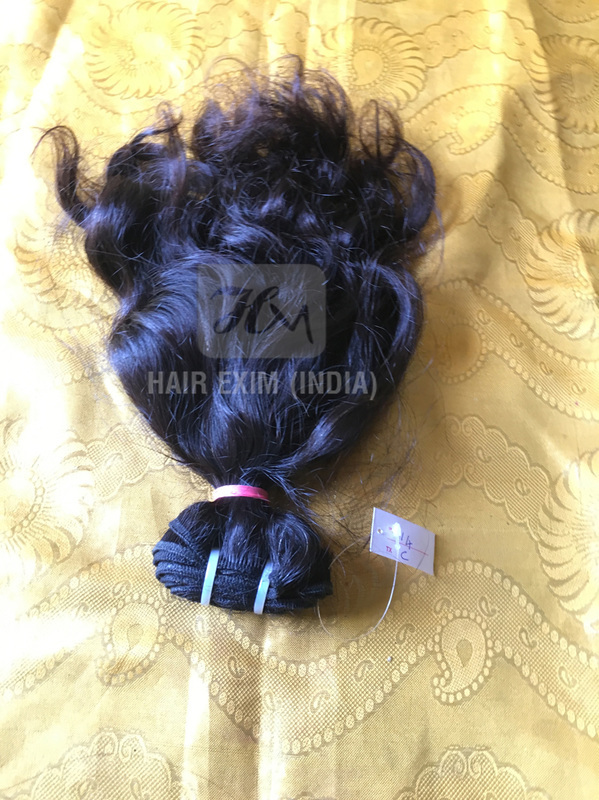 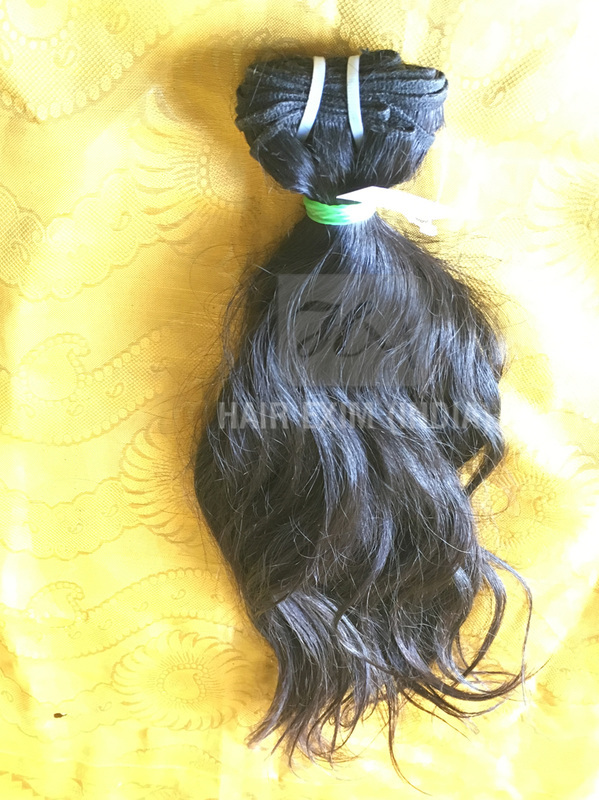 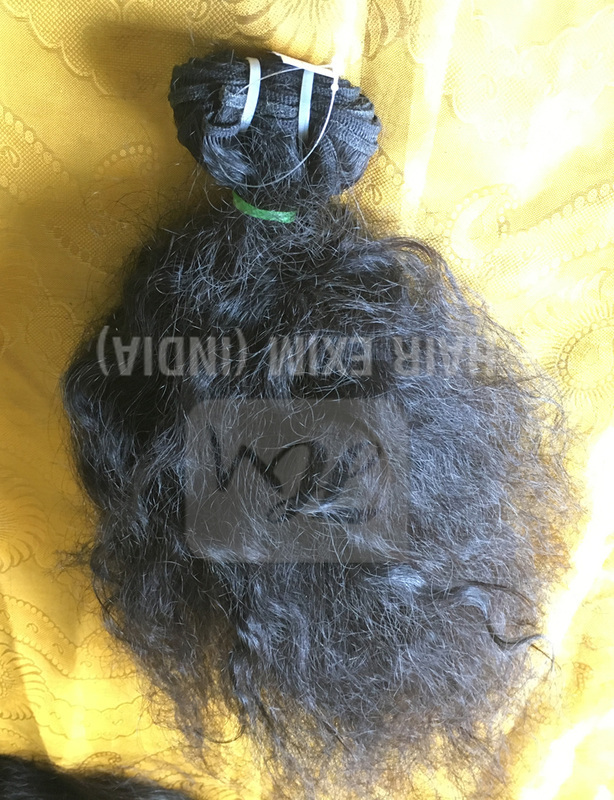 We are highly recognized in the hair community as one of the largest exporter and manufacturers of unprocessed single donor temple indian human hair goods. 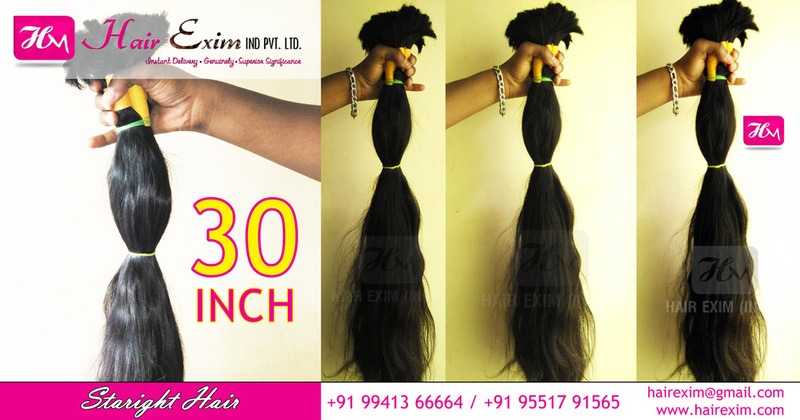 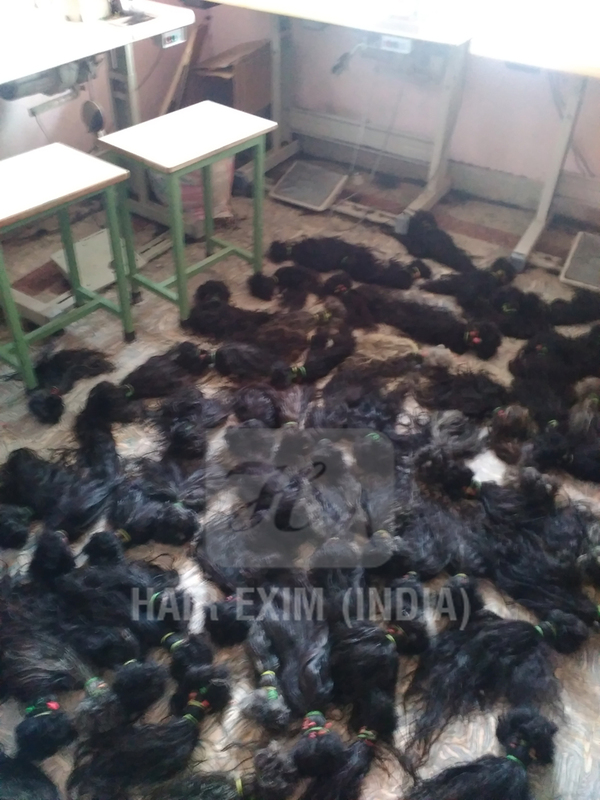 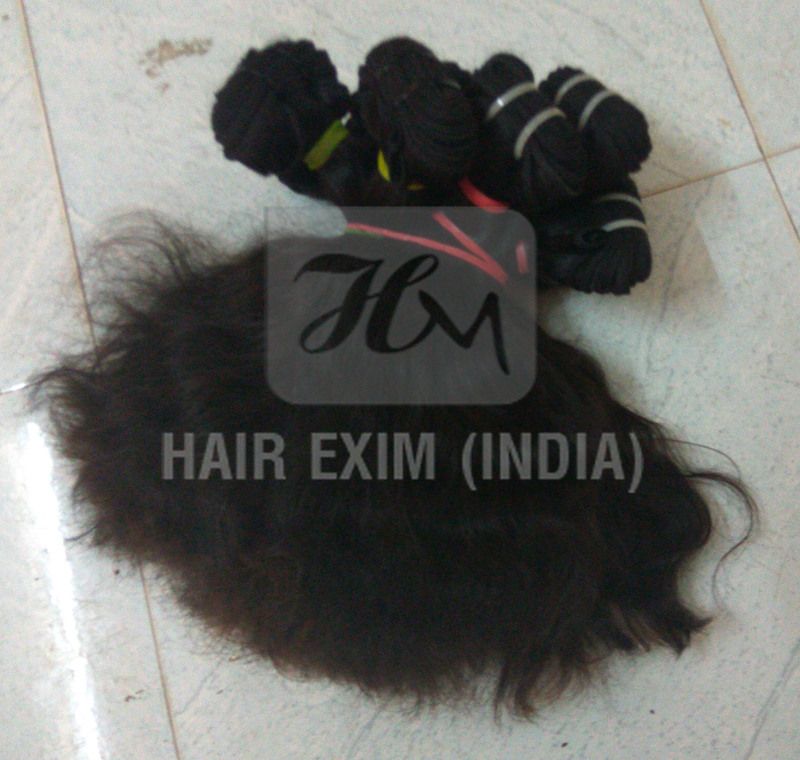 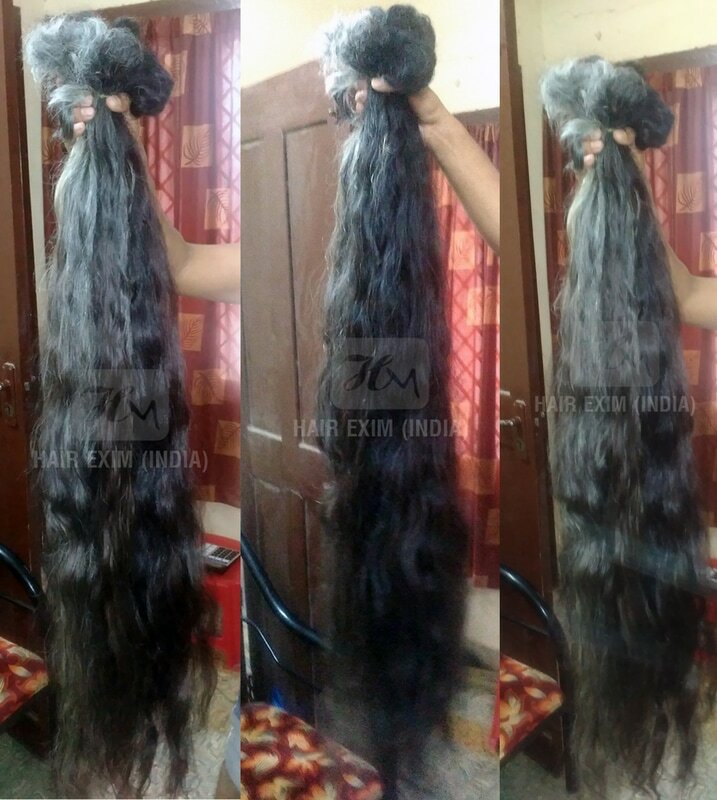 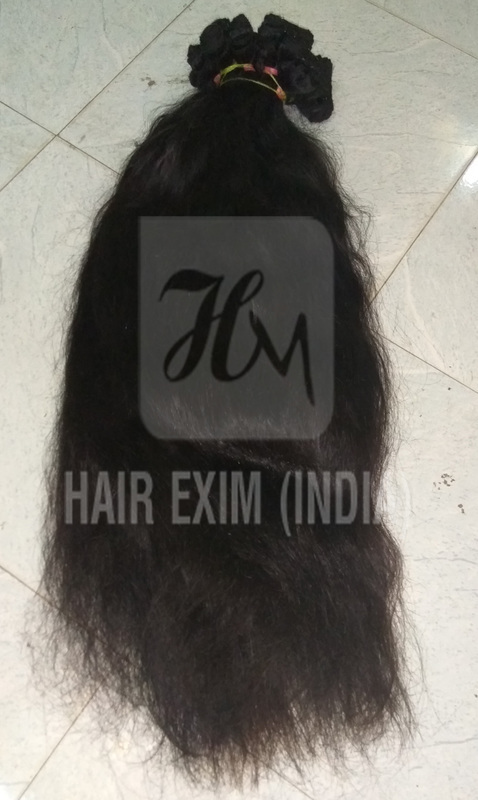 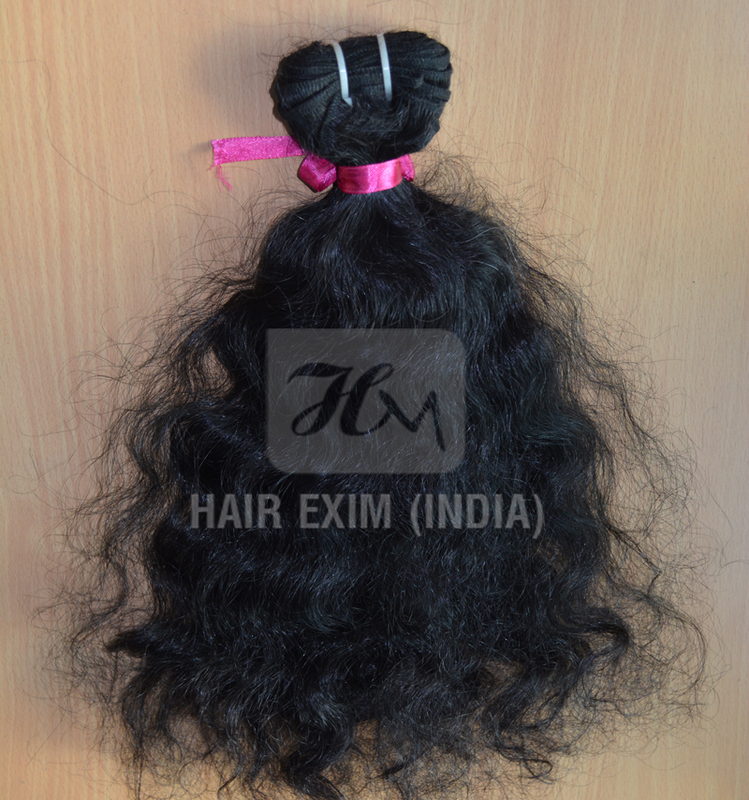 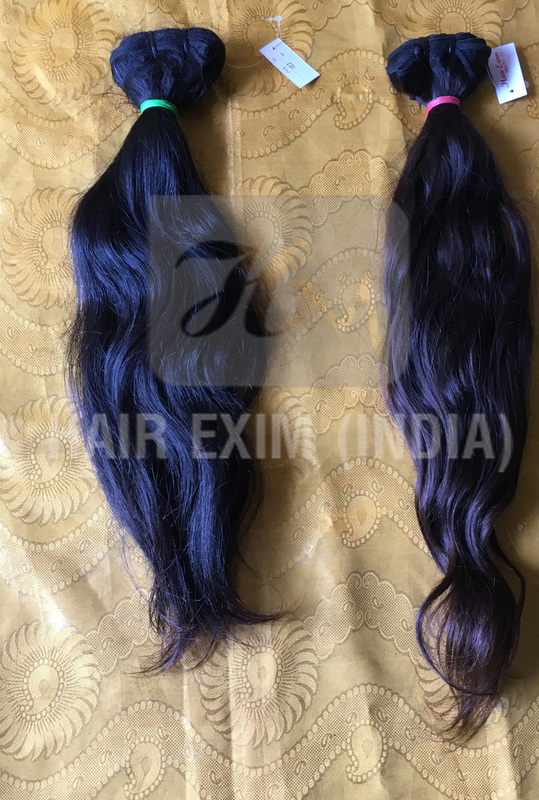 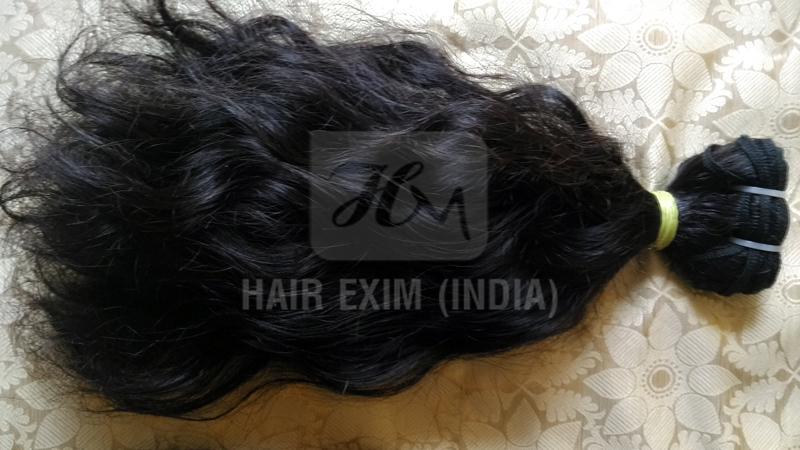 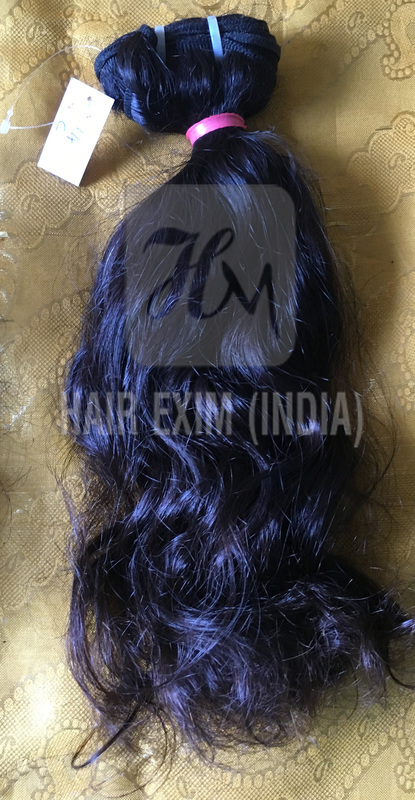 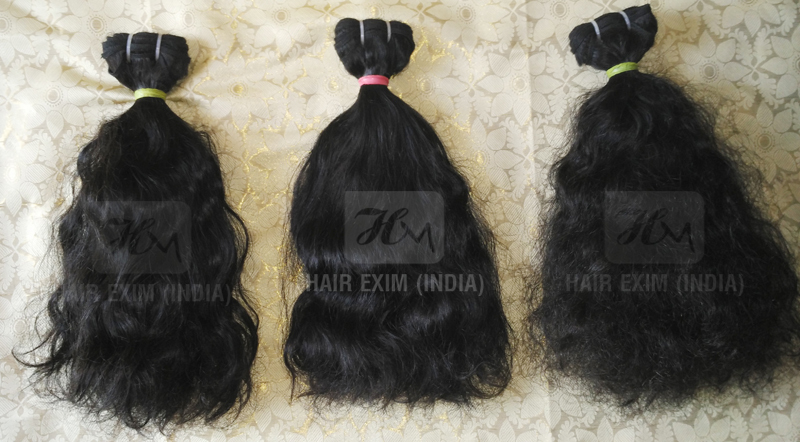 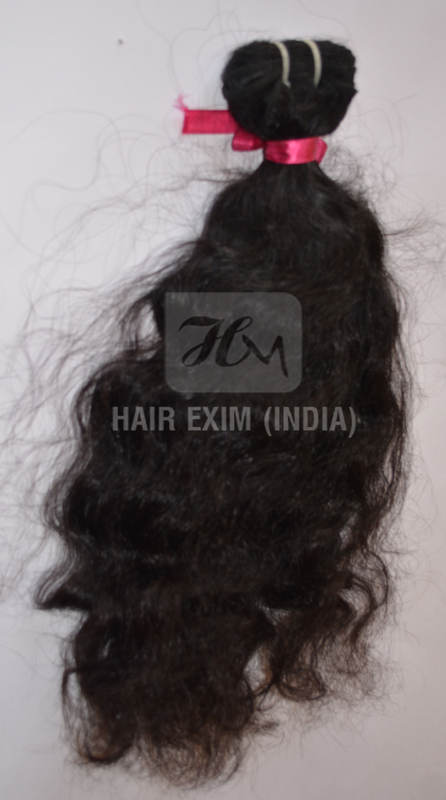 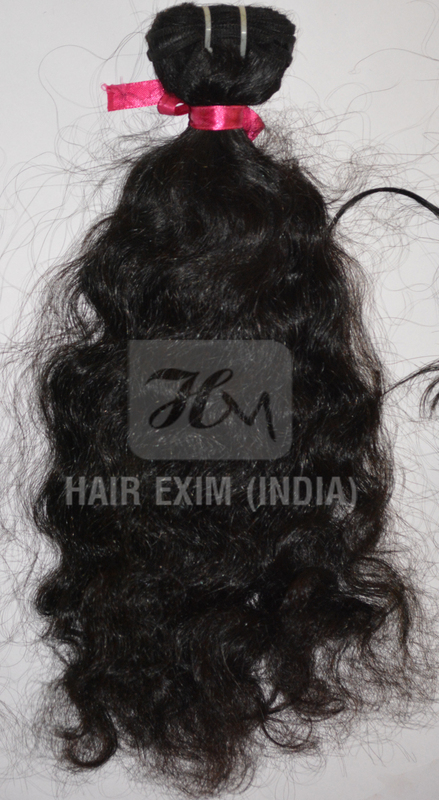 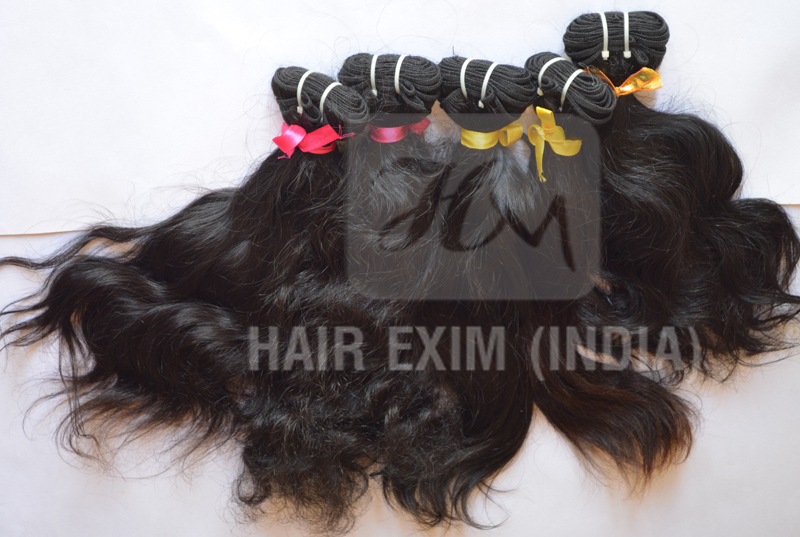 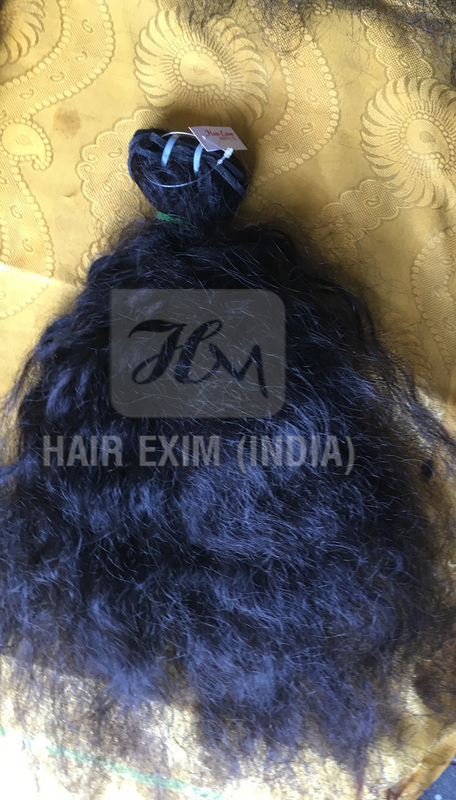 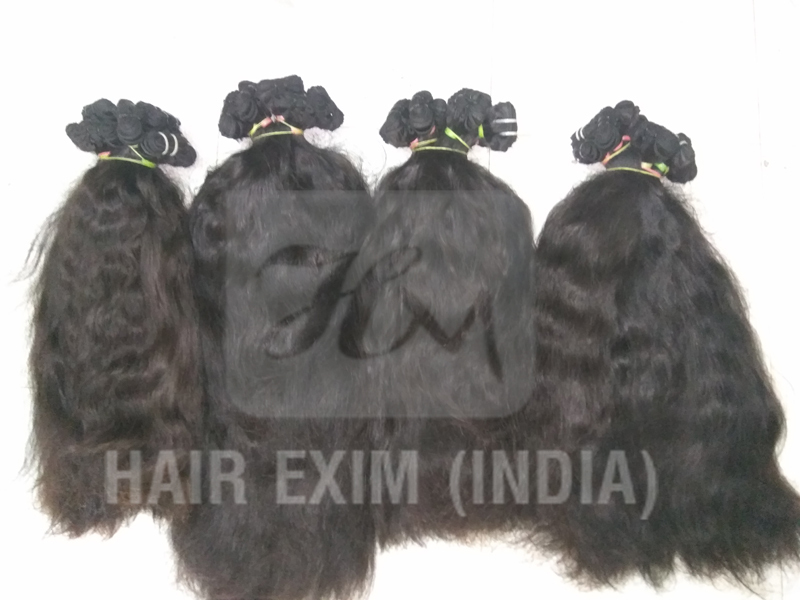 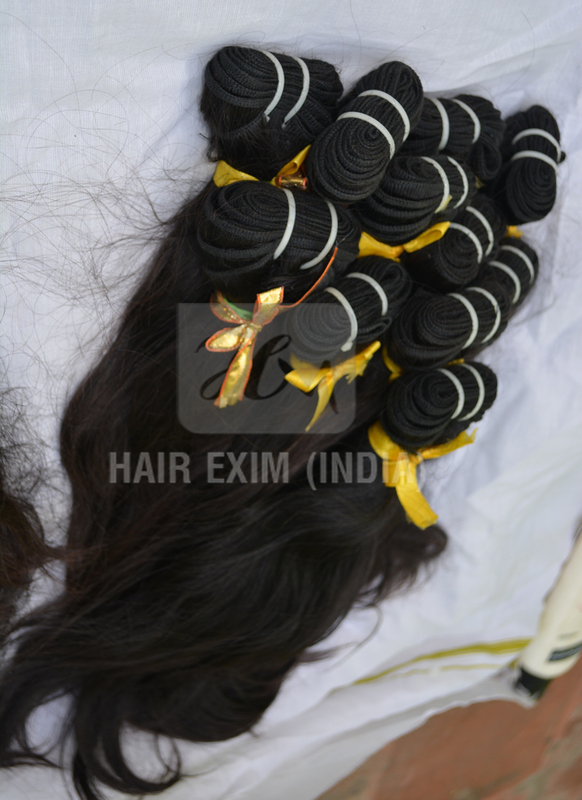 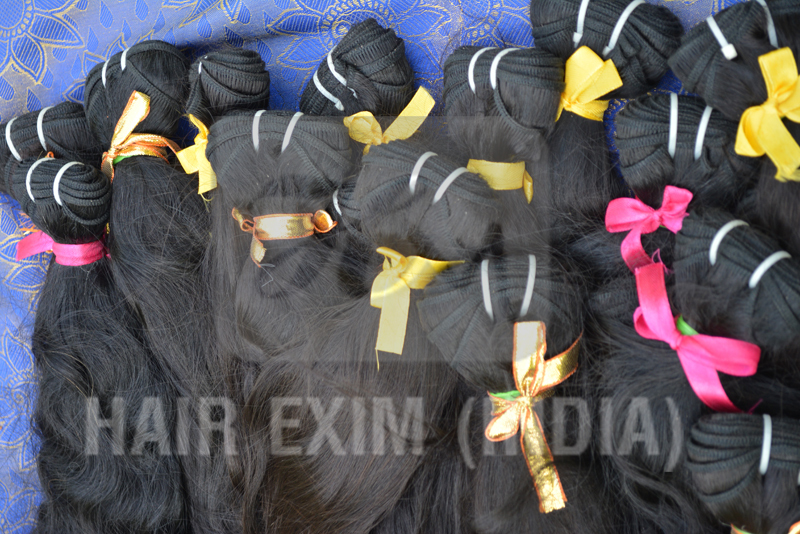 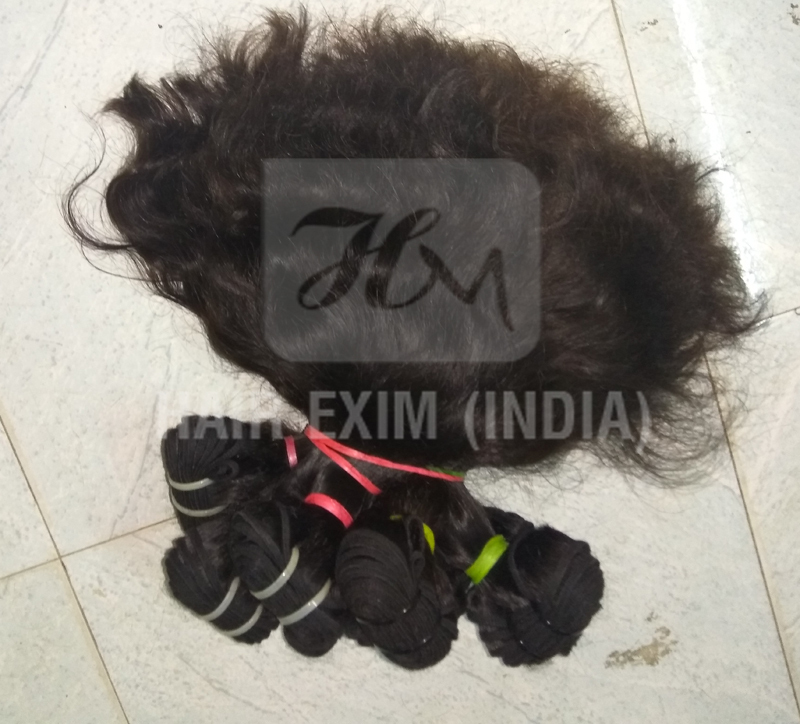 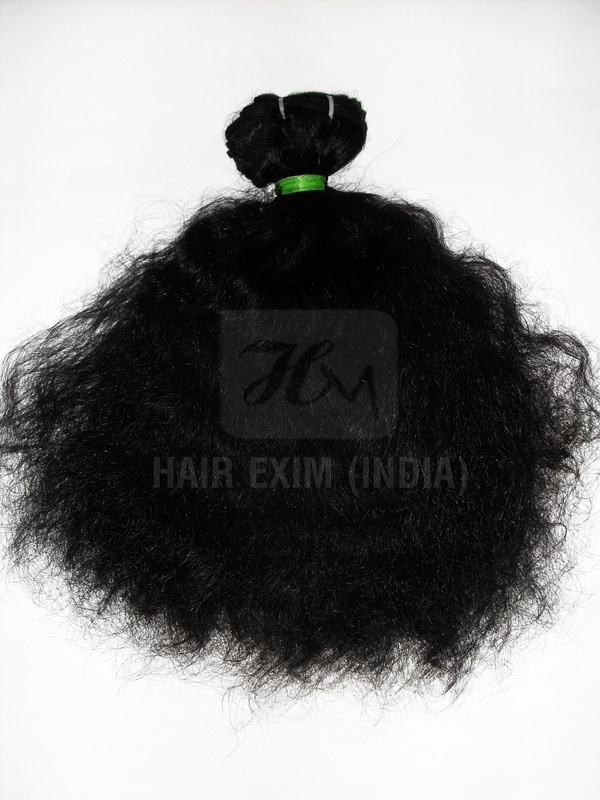 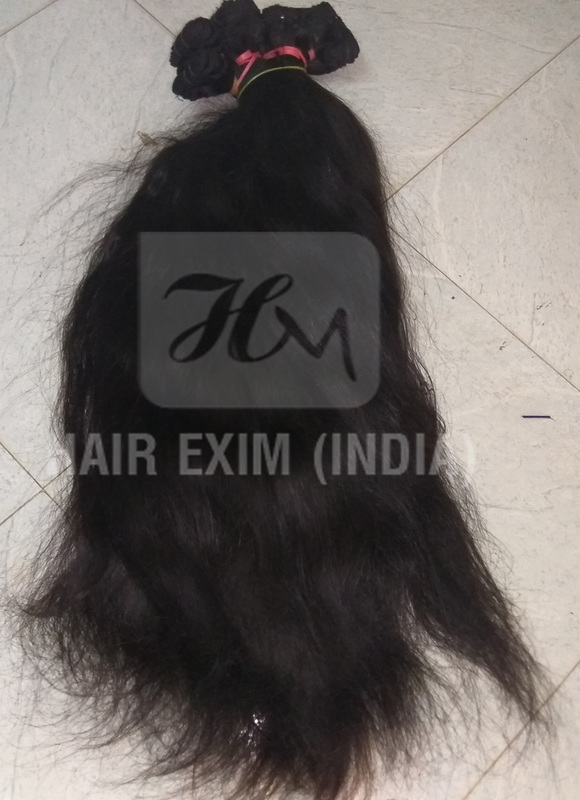 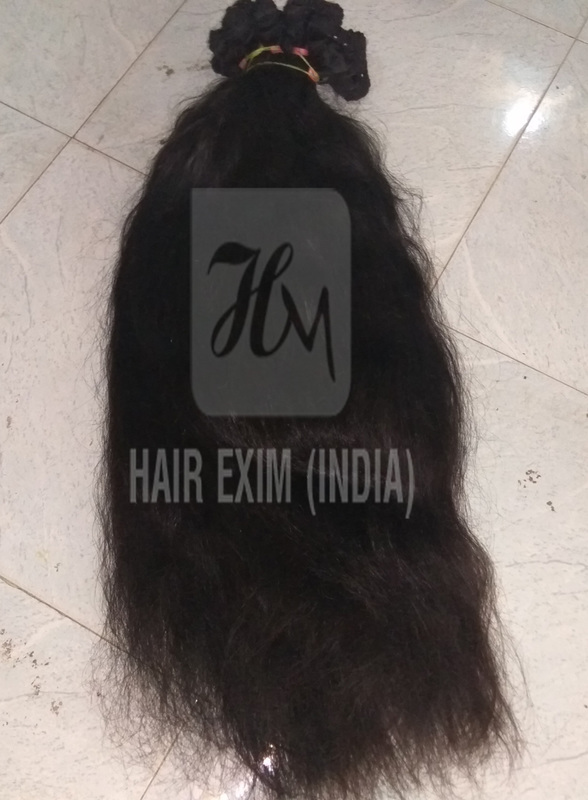 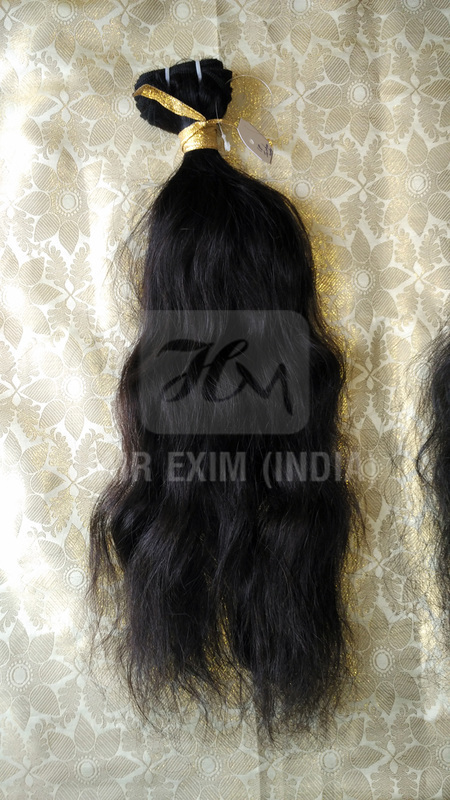 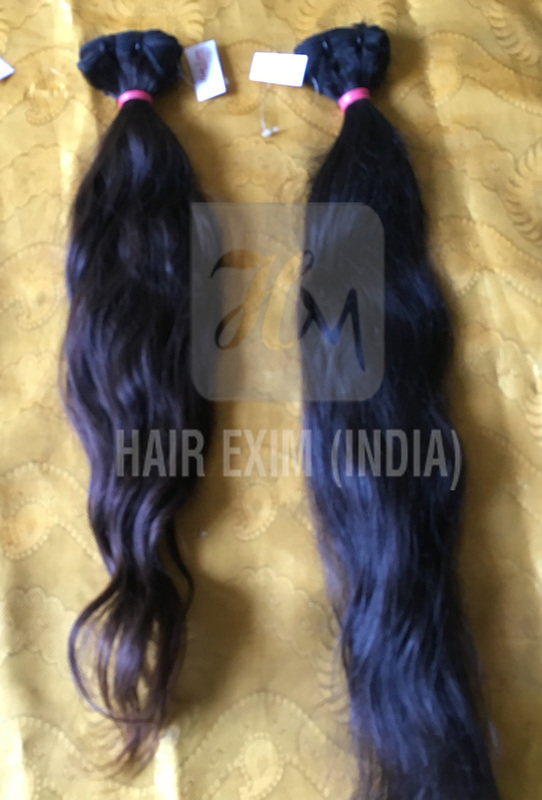 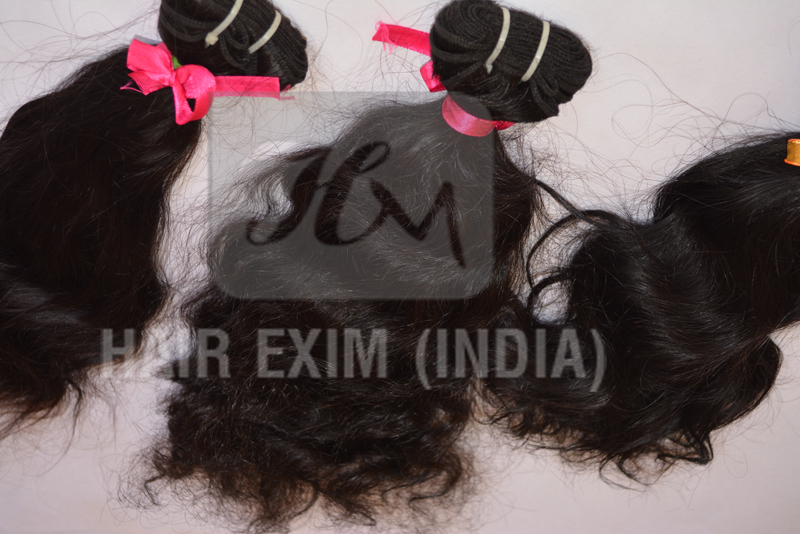 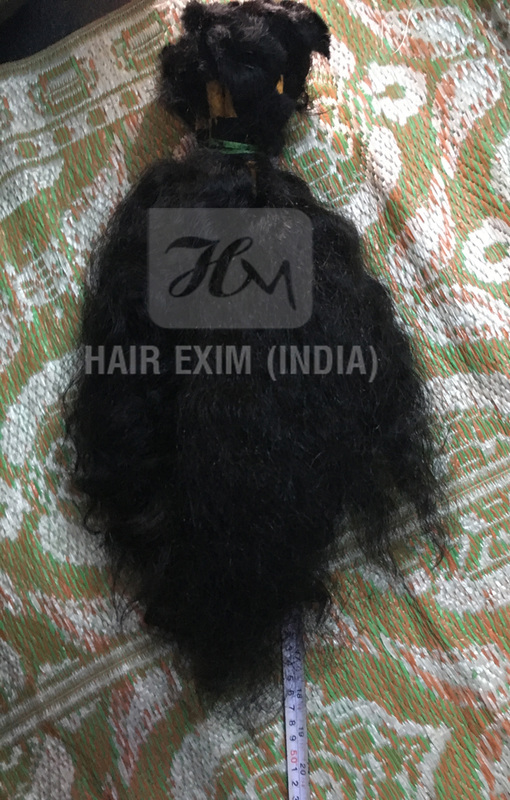 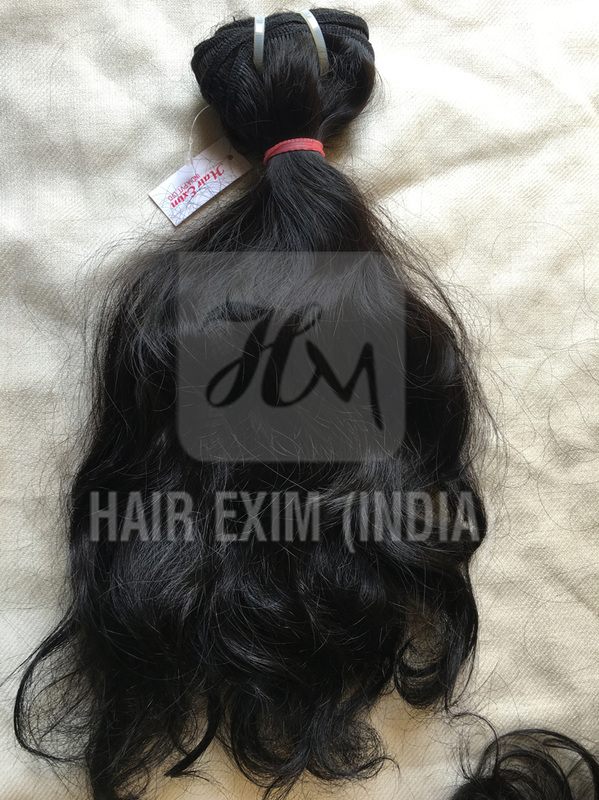 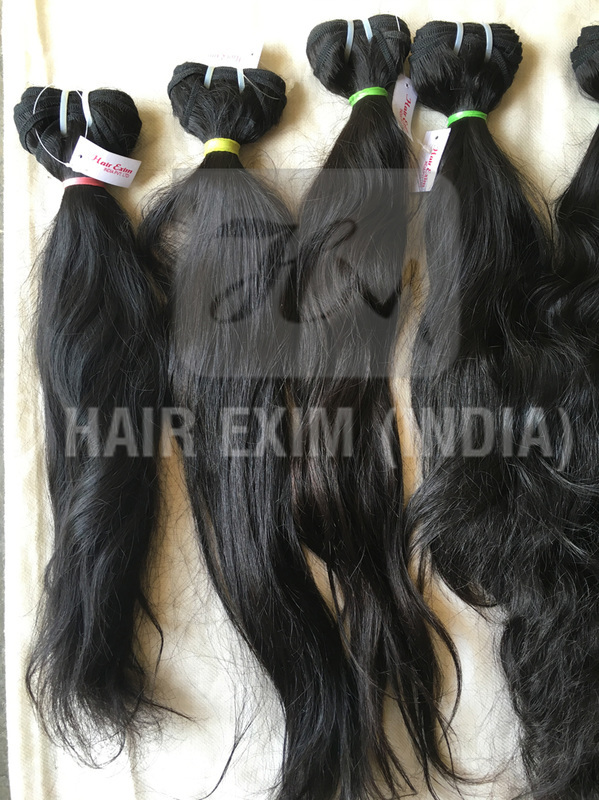 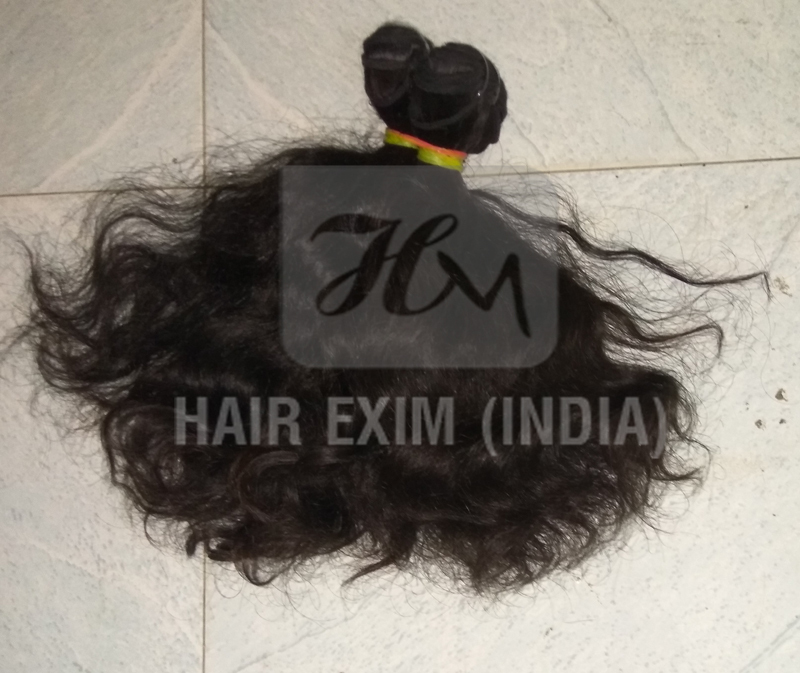 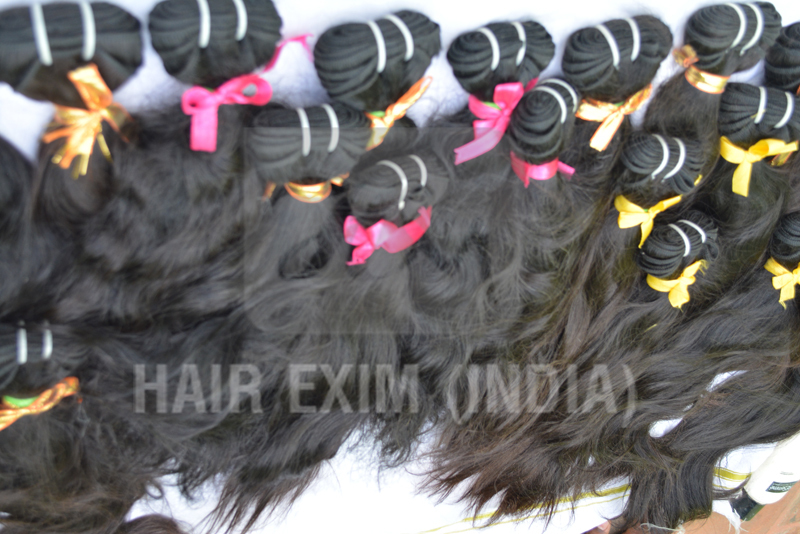 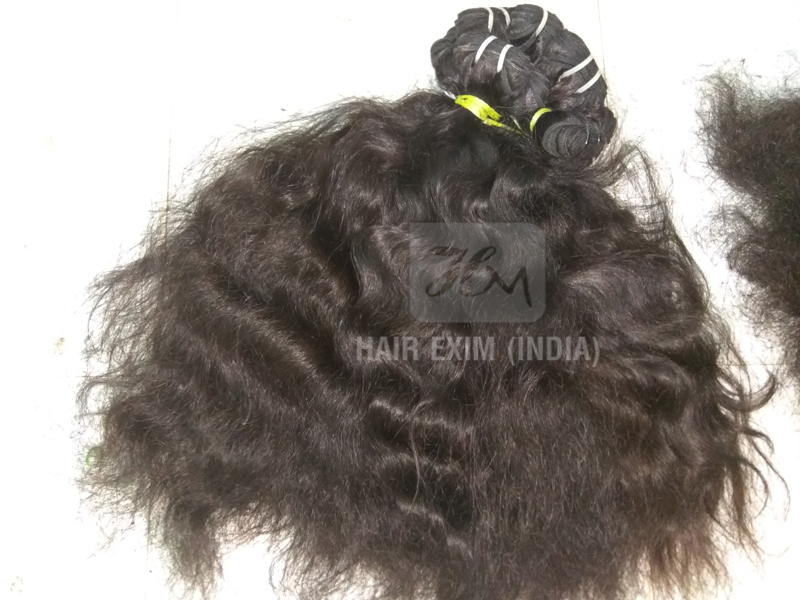 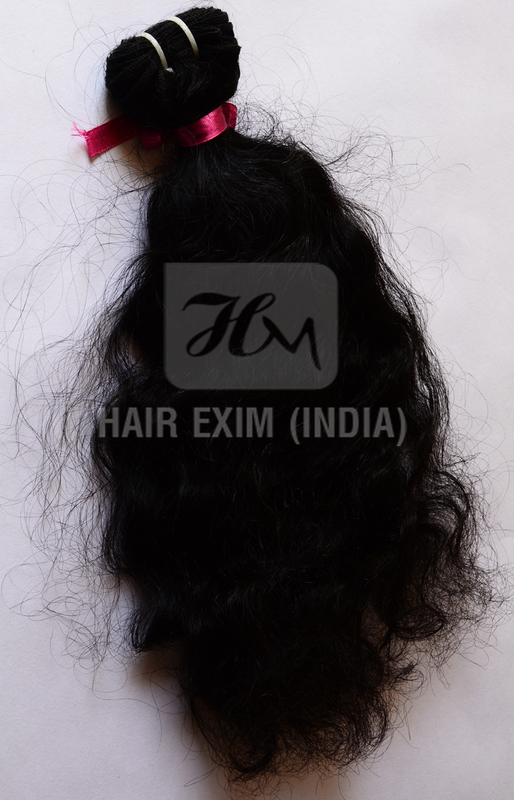 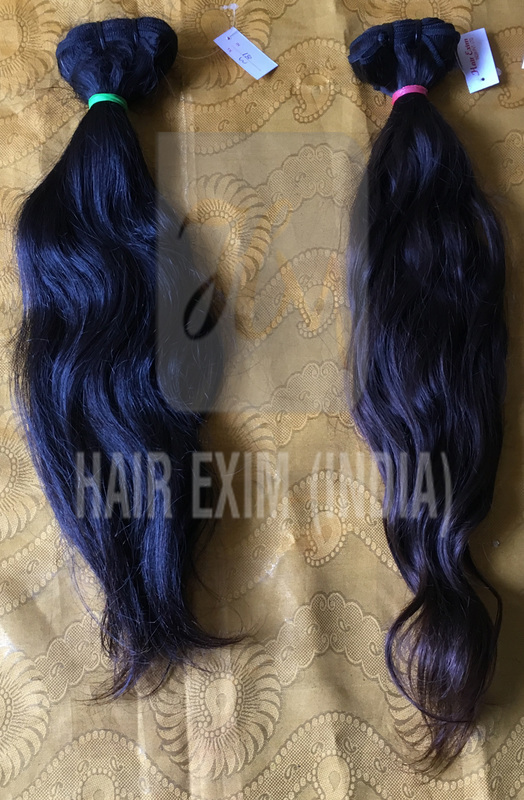 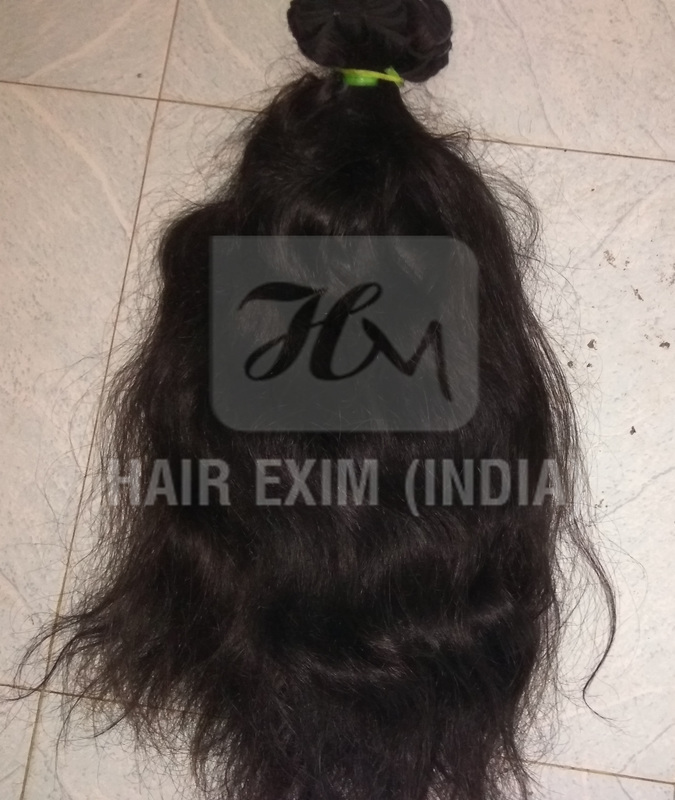 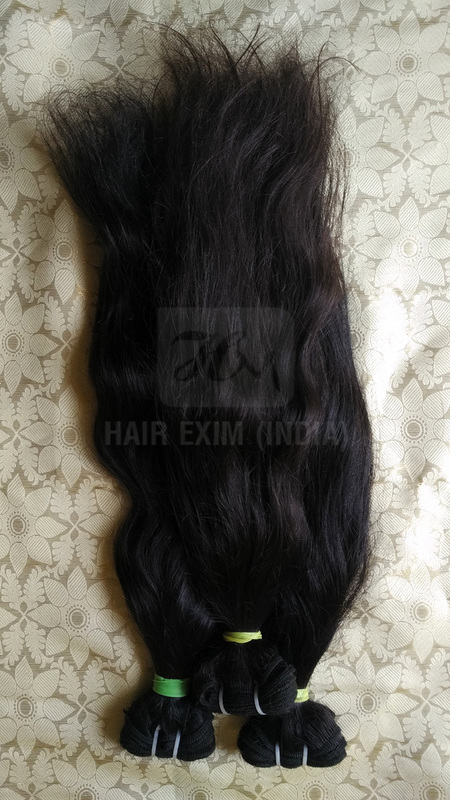 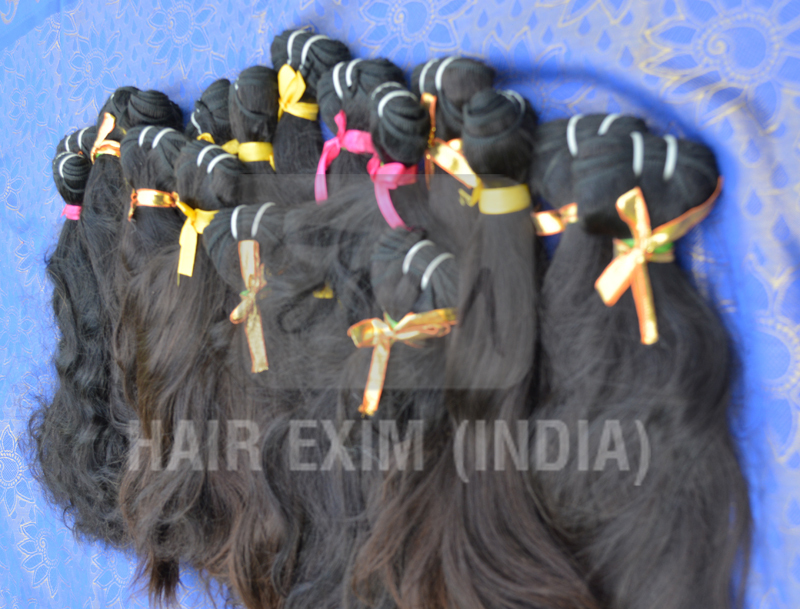 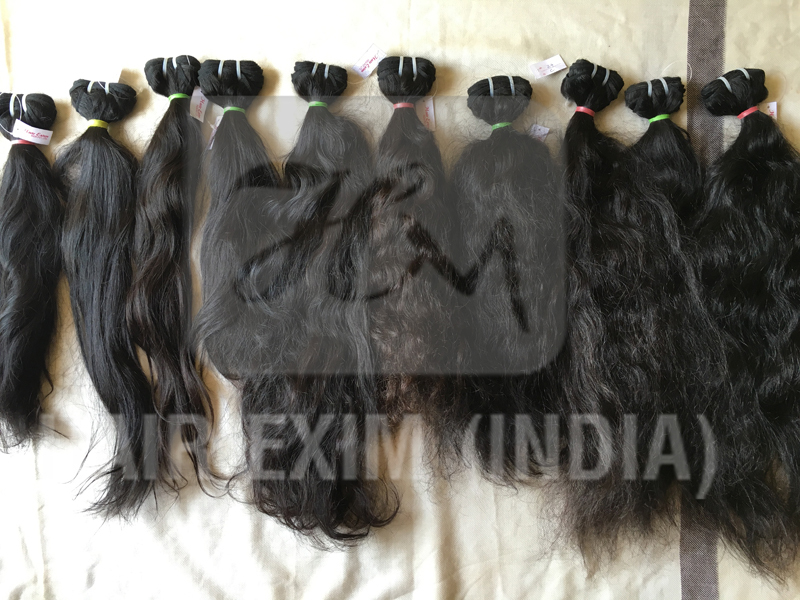 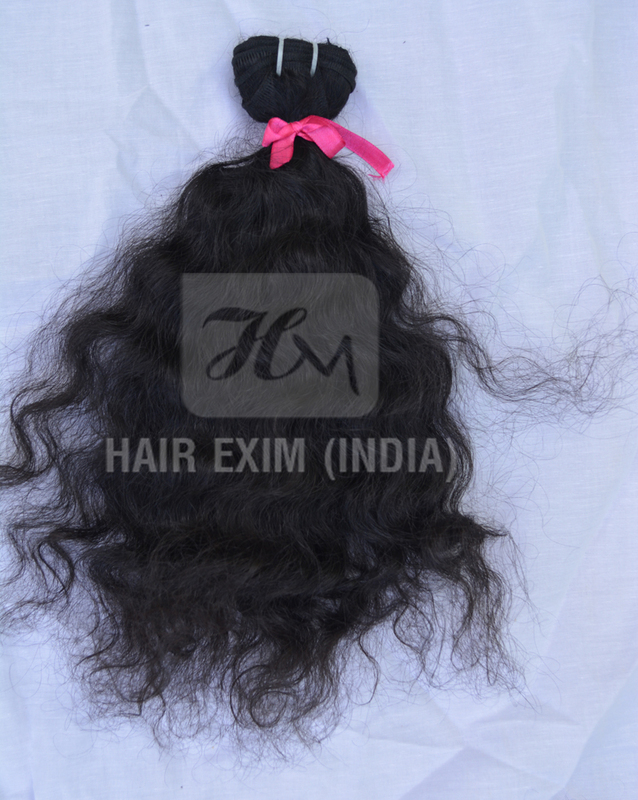 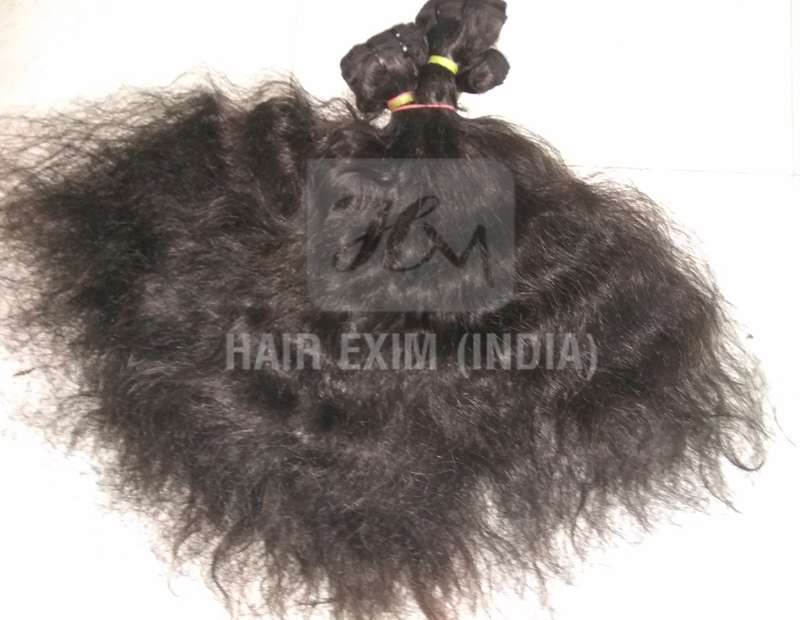 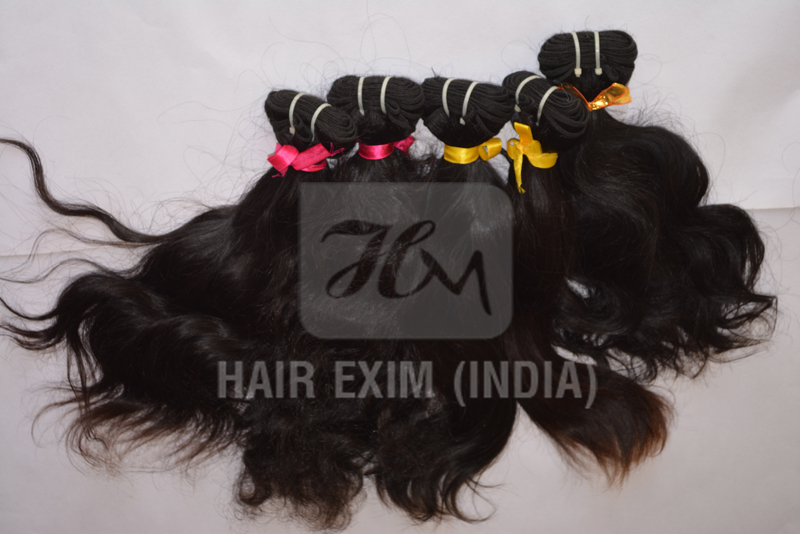 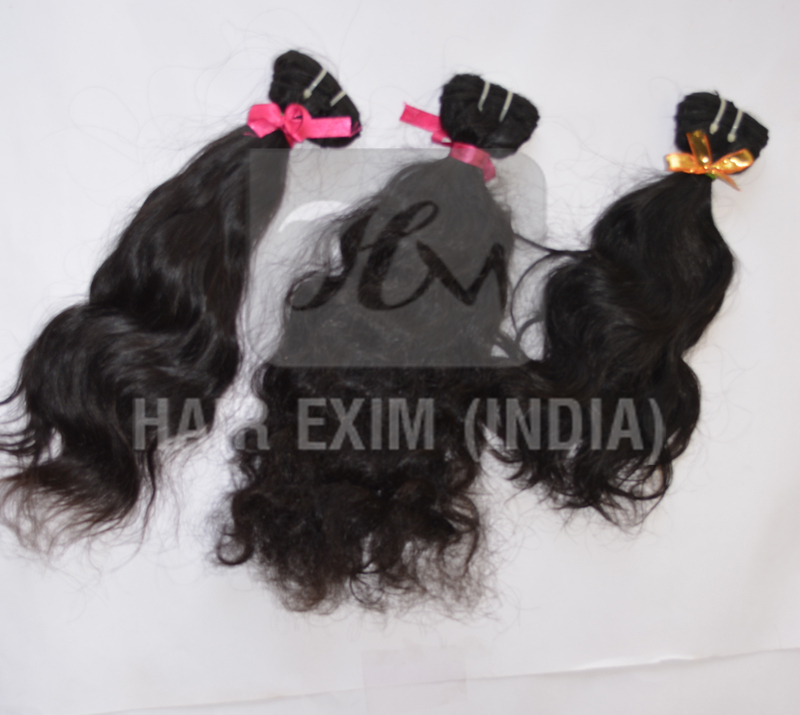 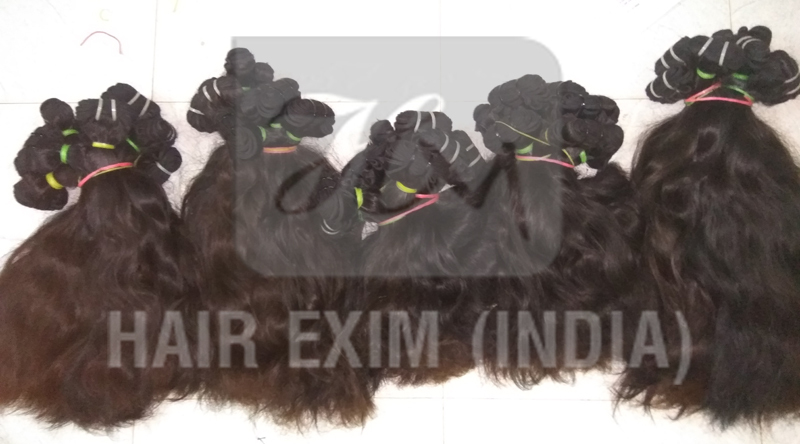 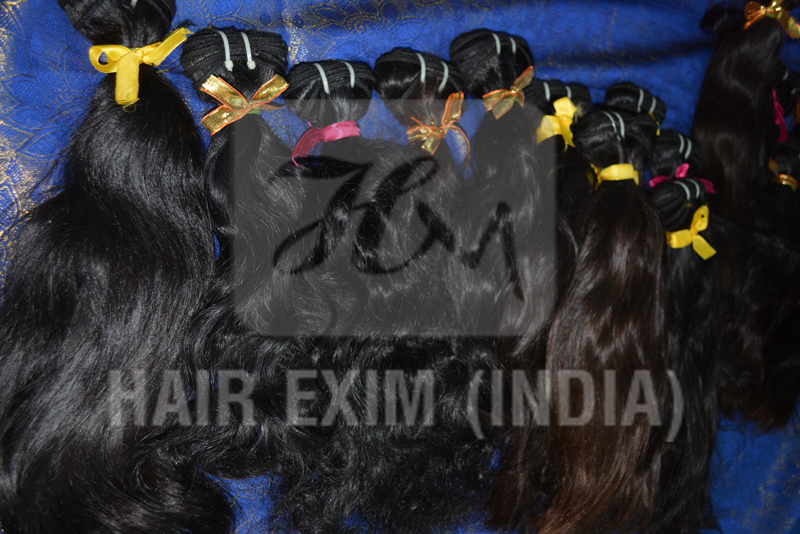 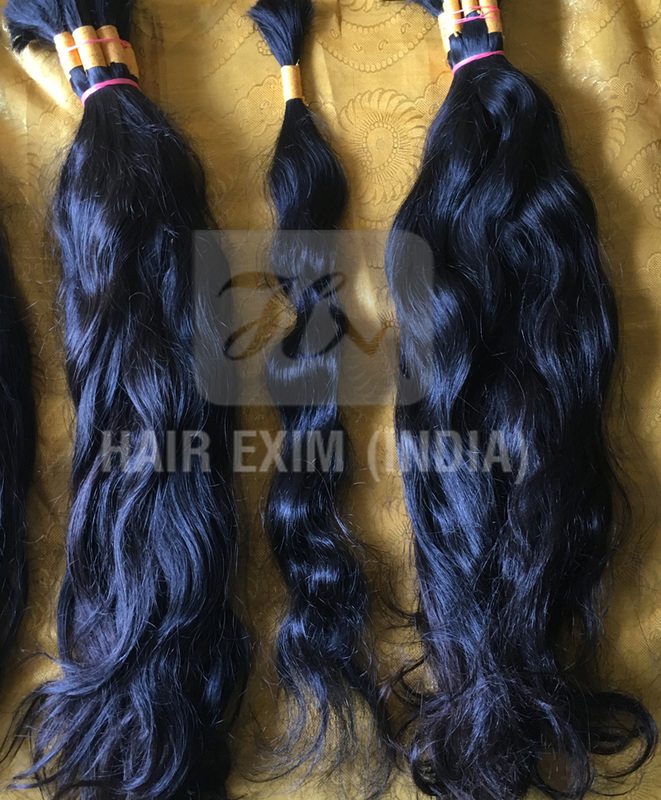 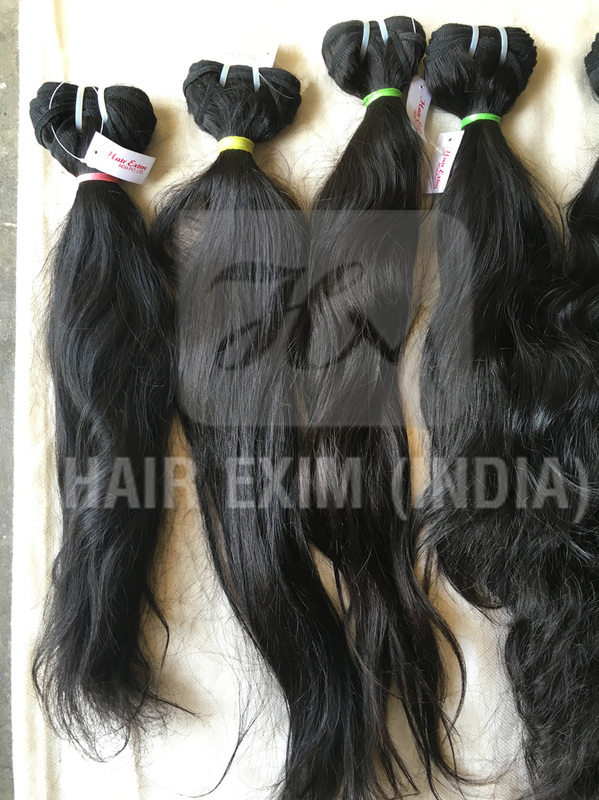 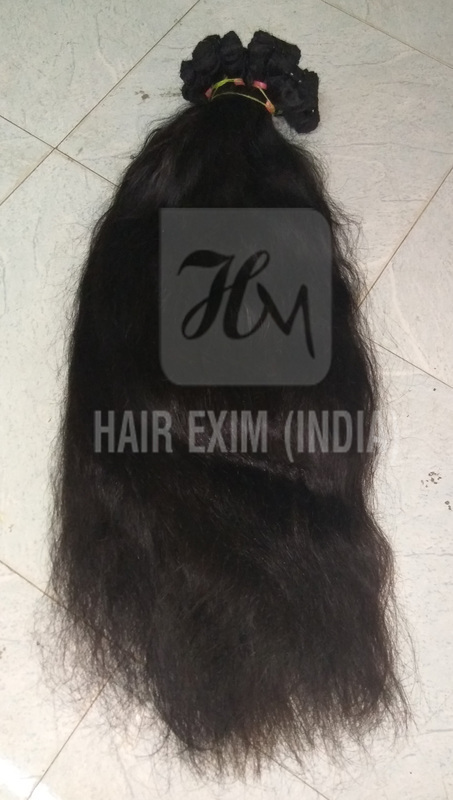 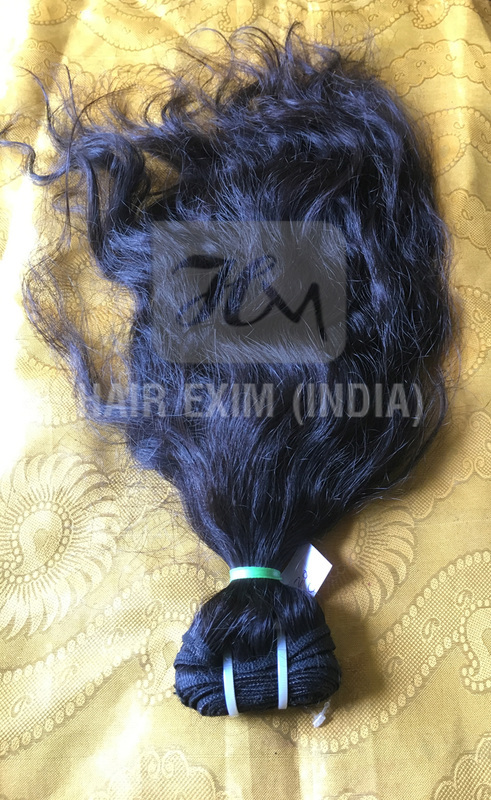 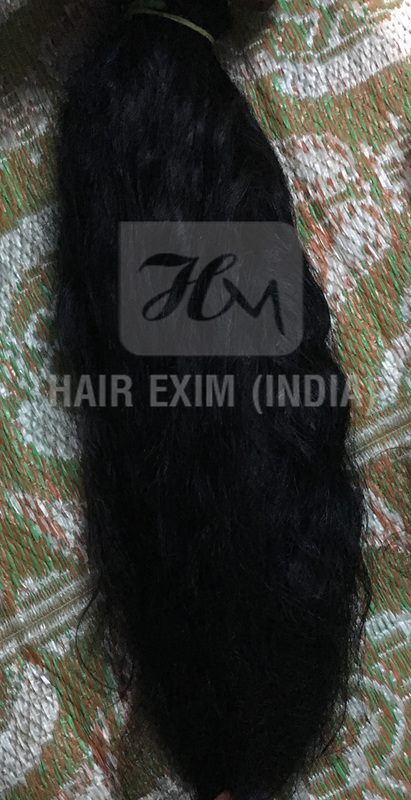 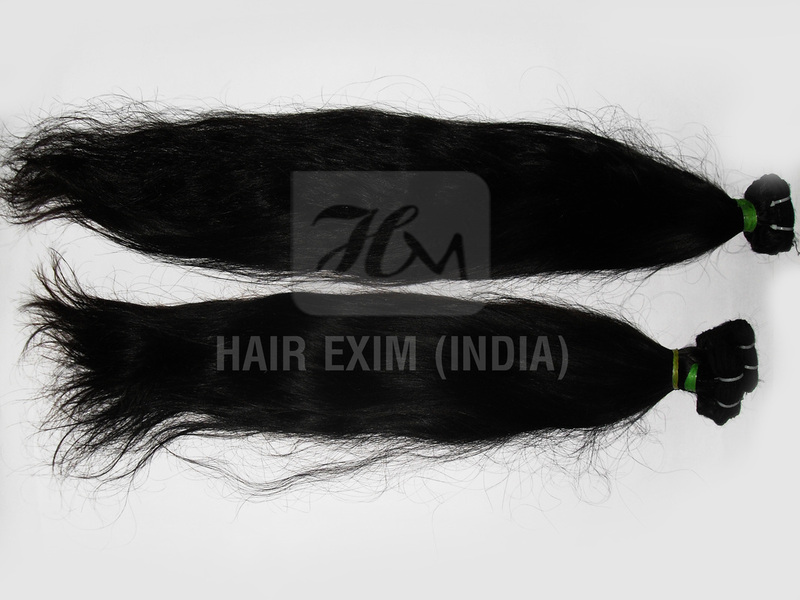 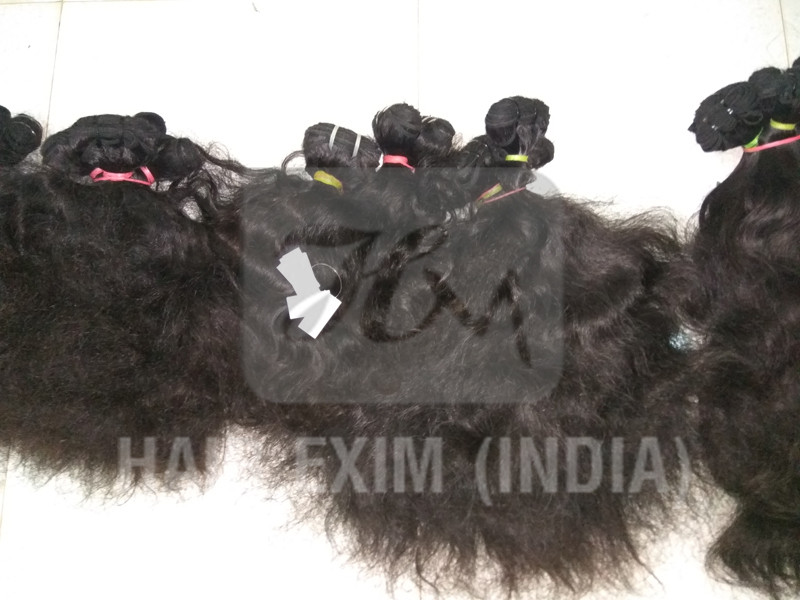 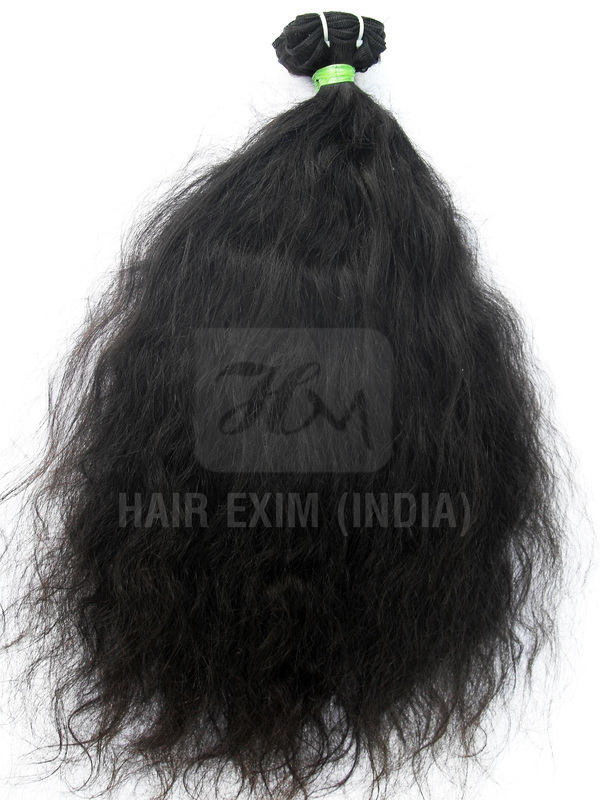 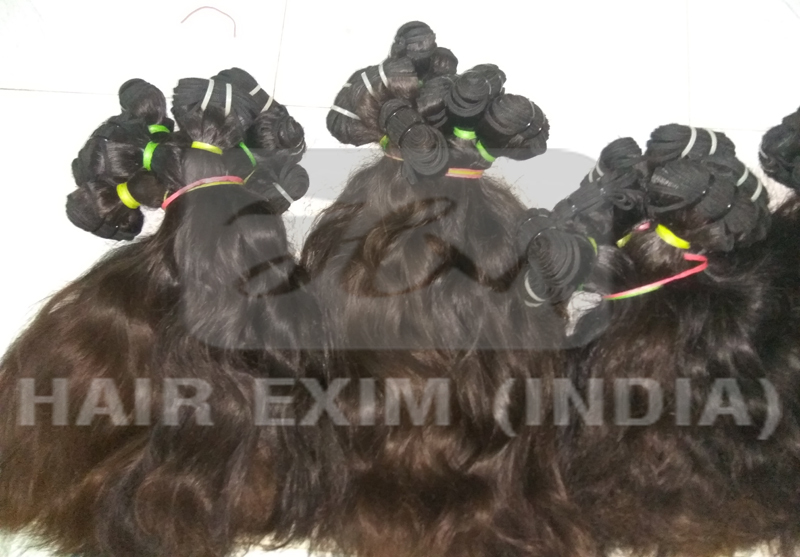 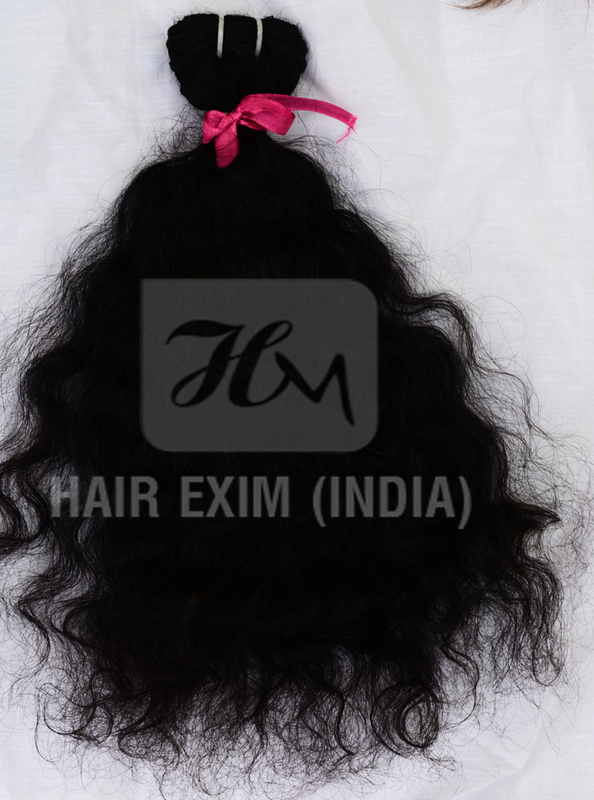 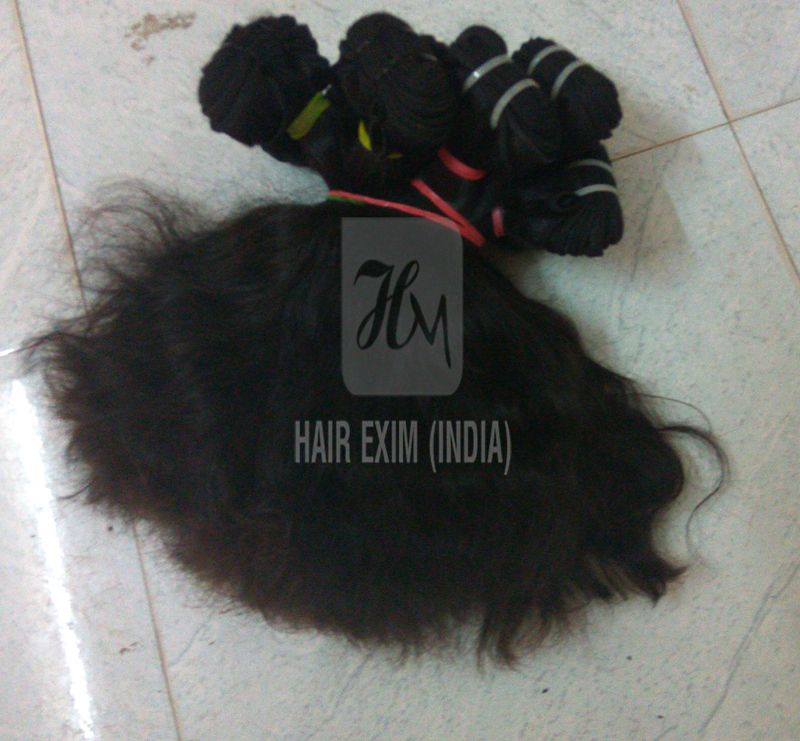 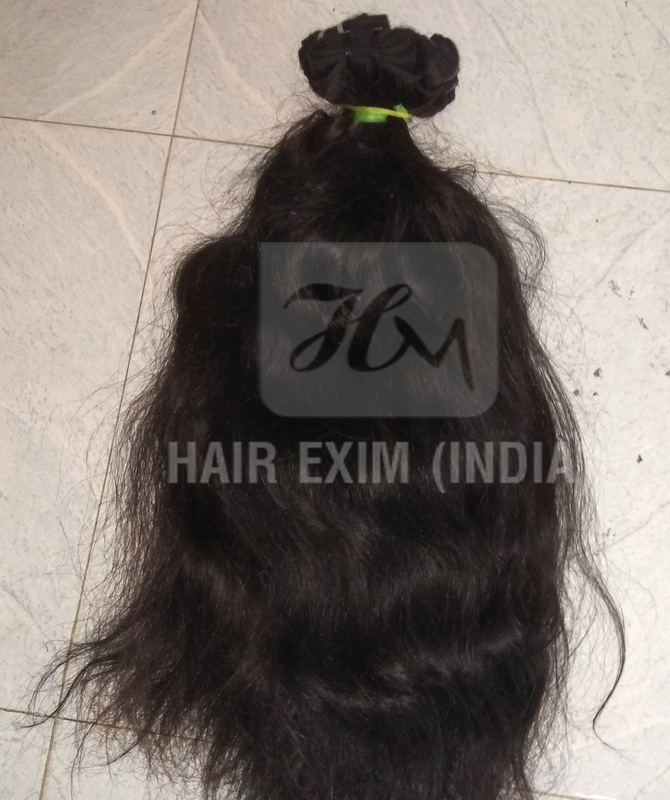 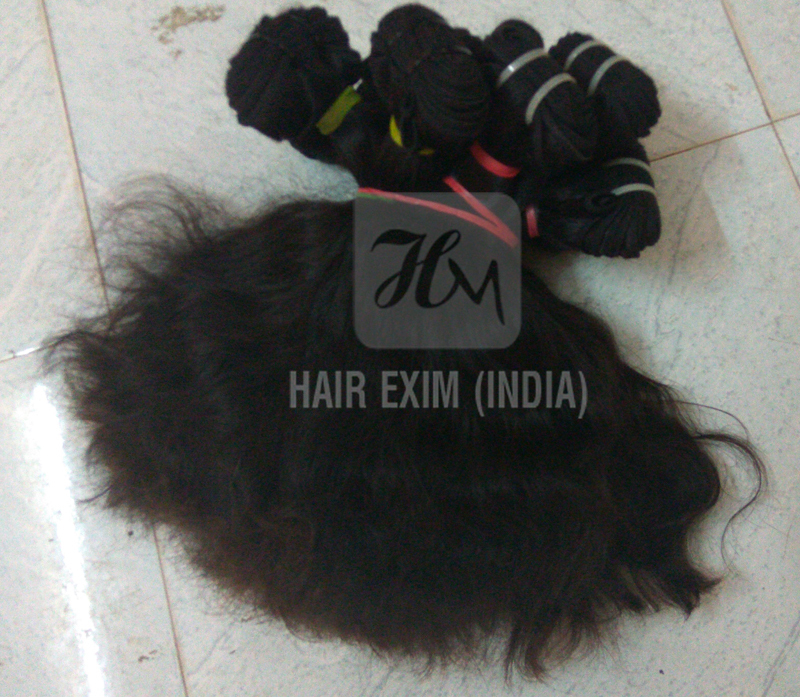 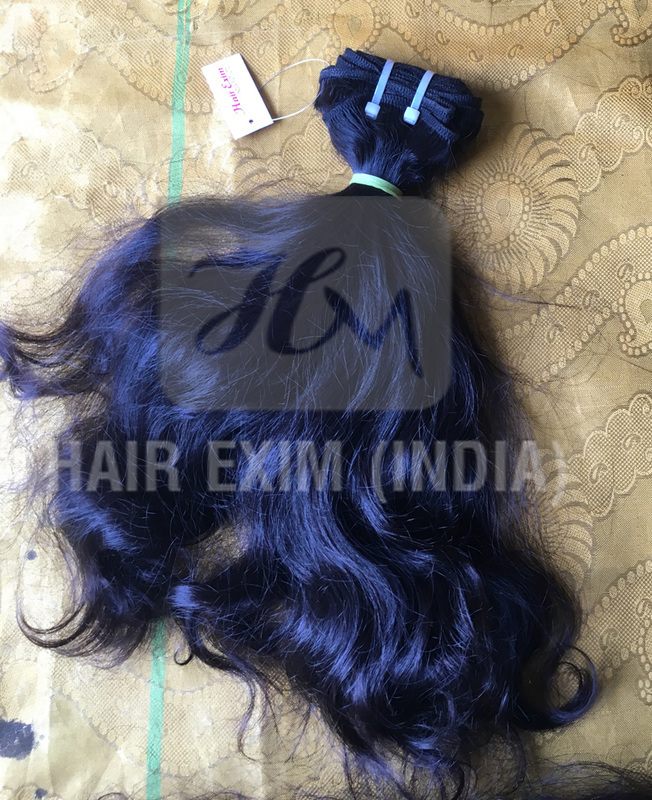 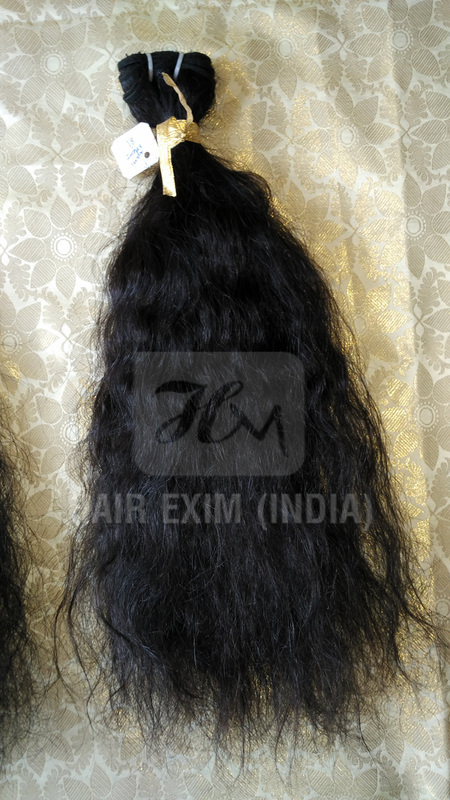 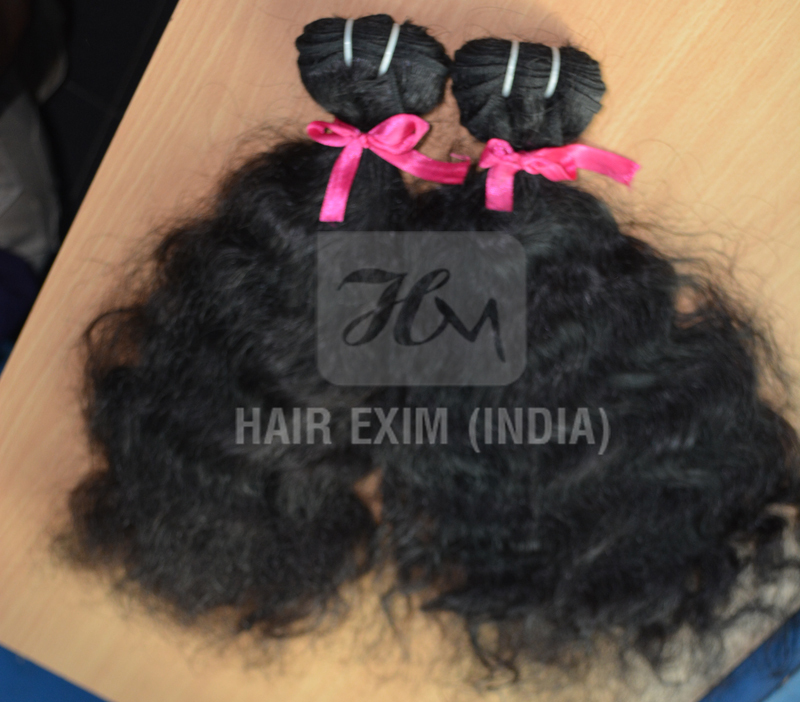 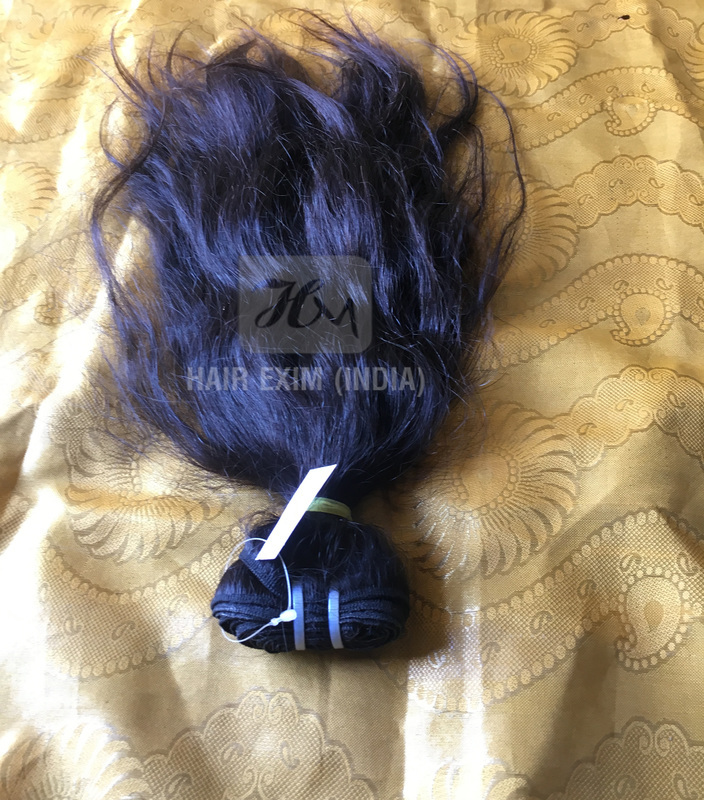 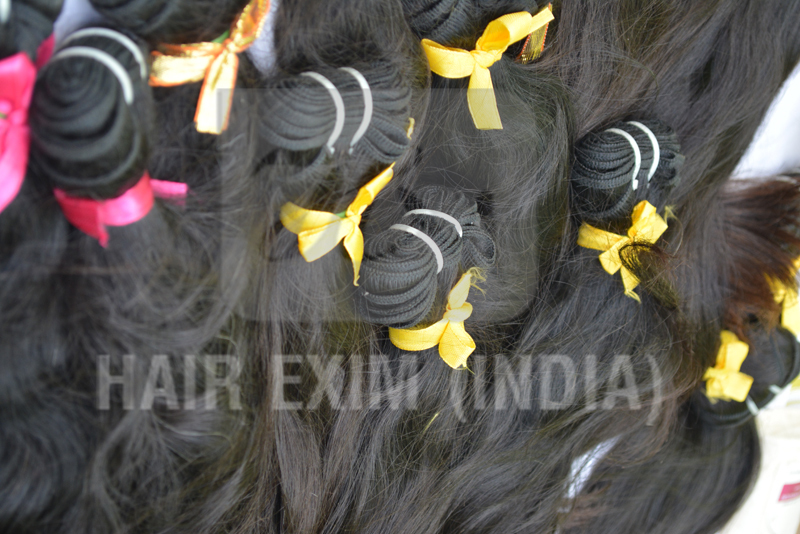 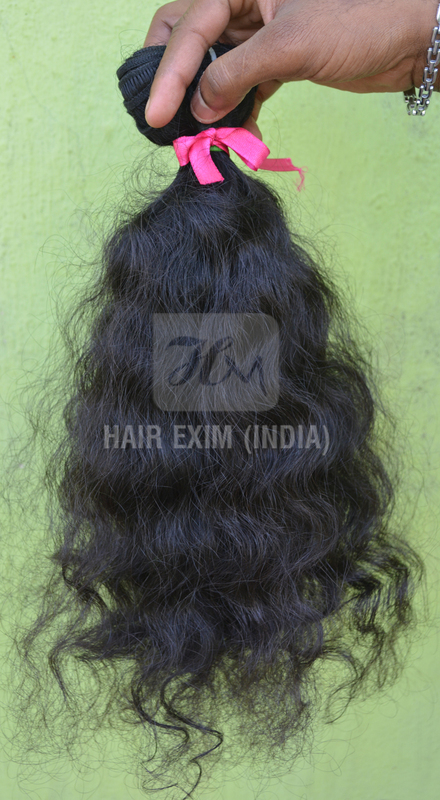 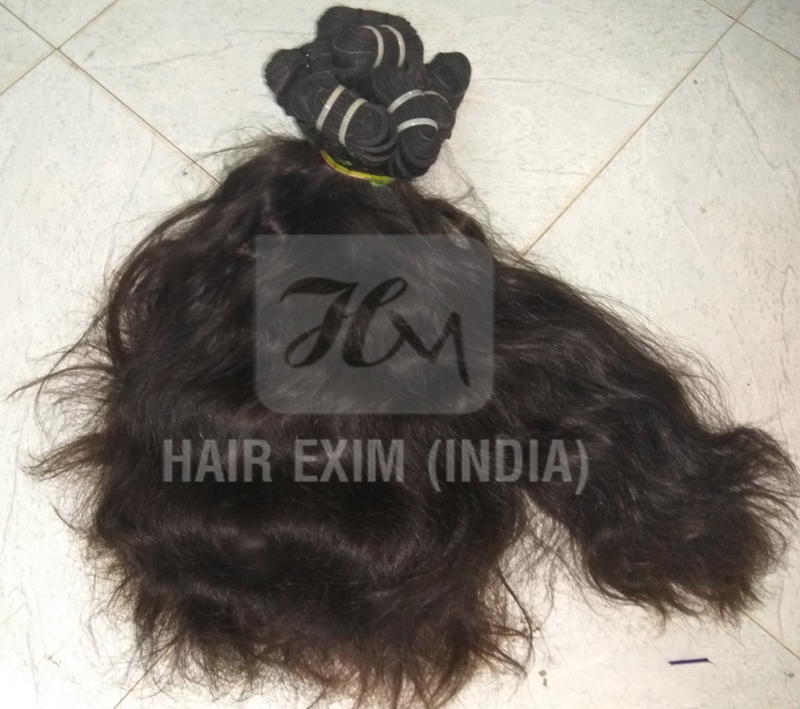 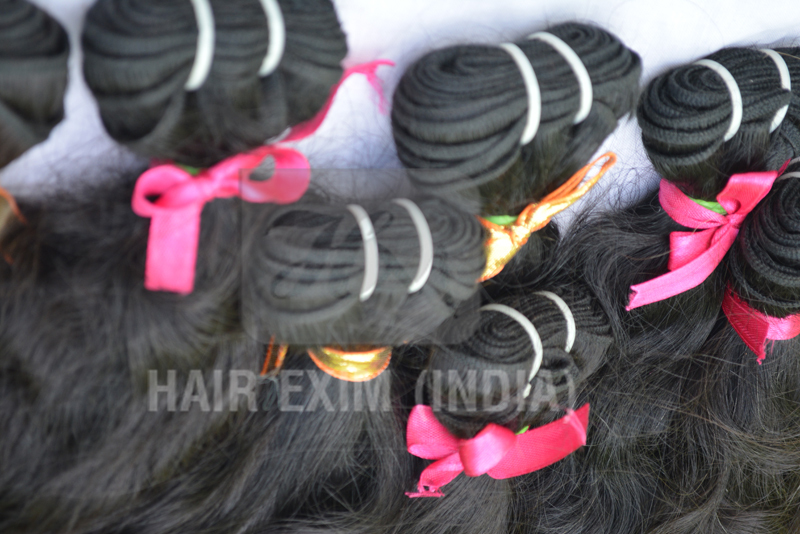 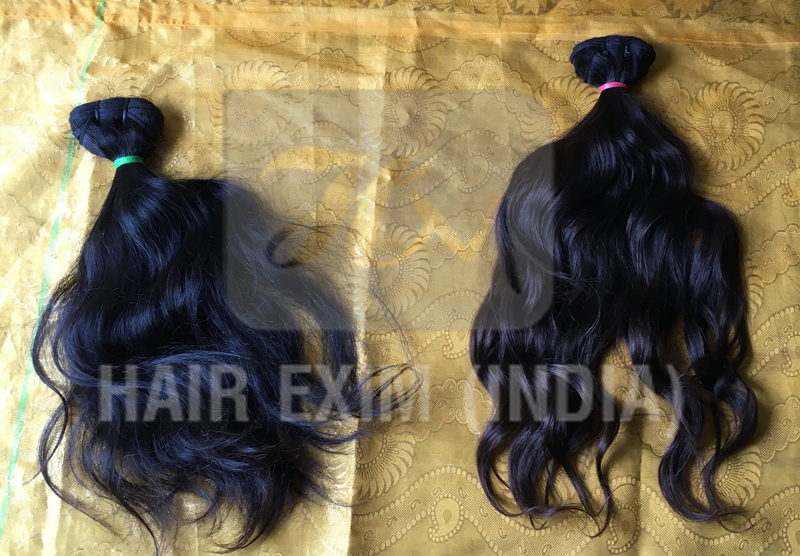 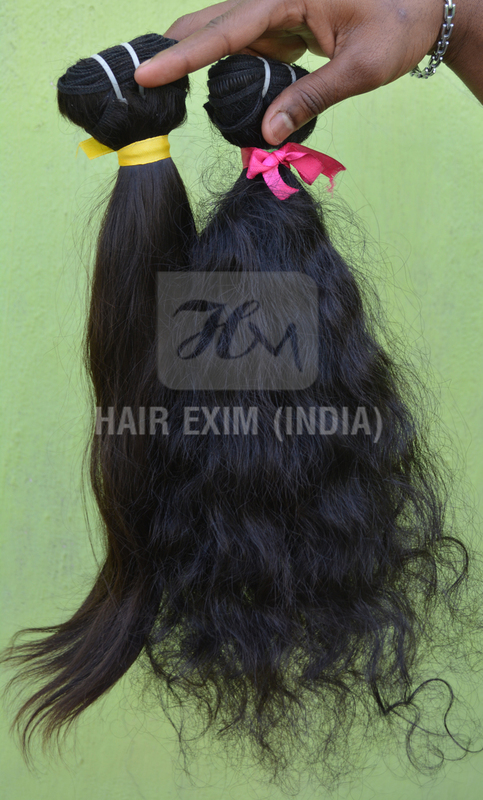 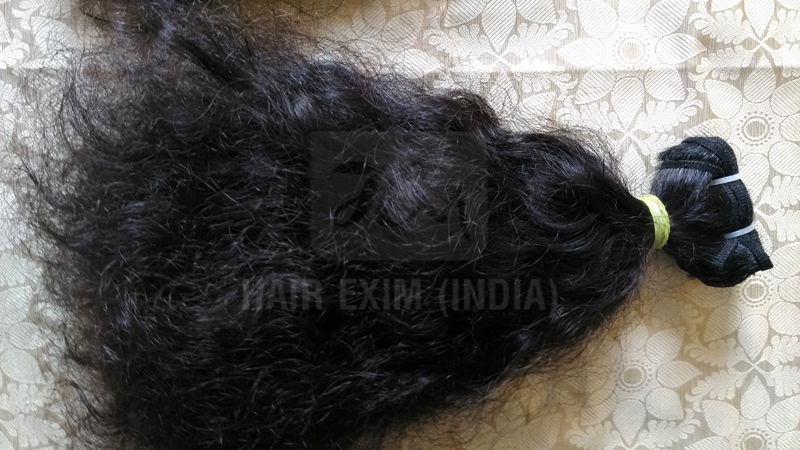 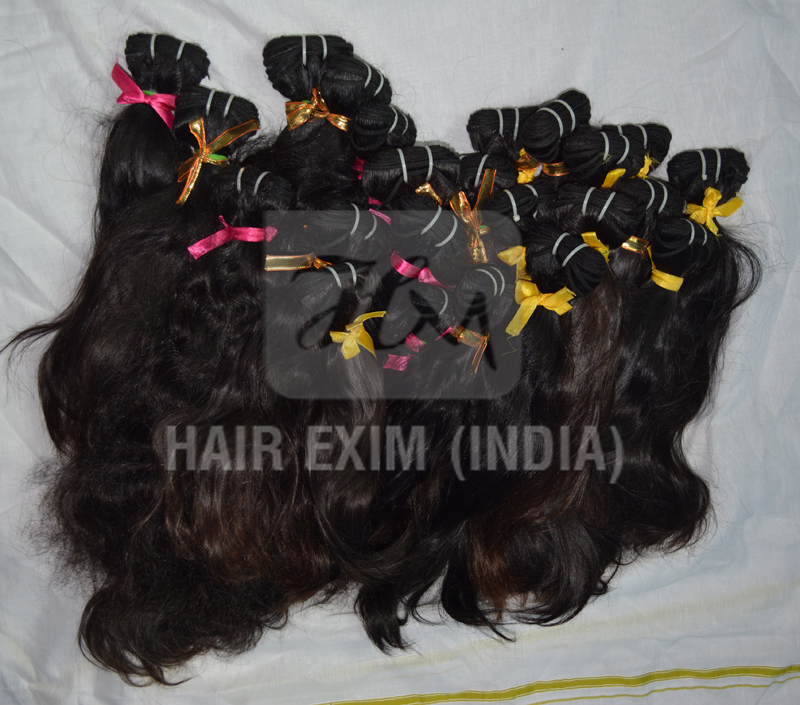 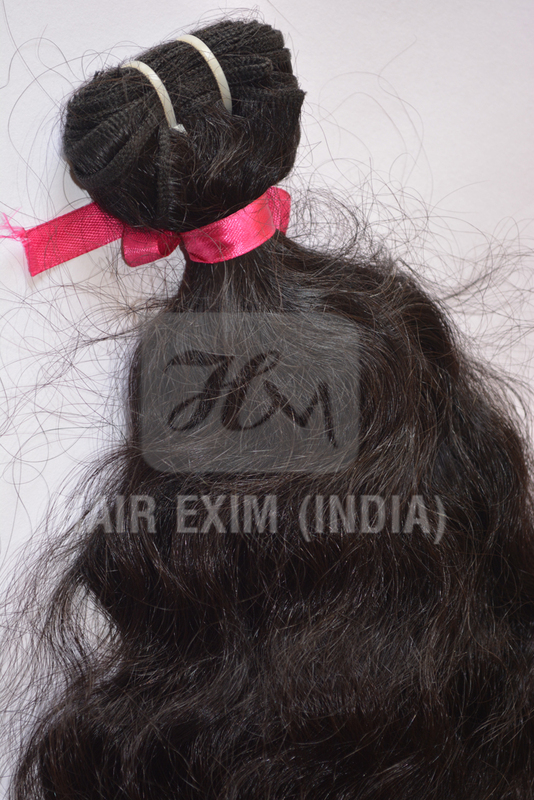 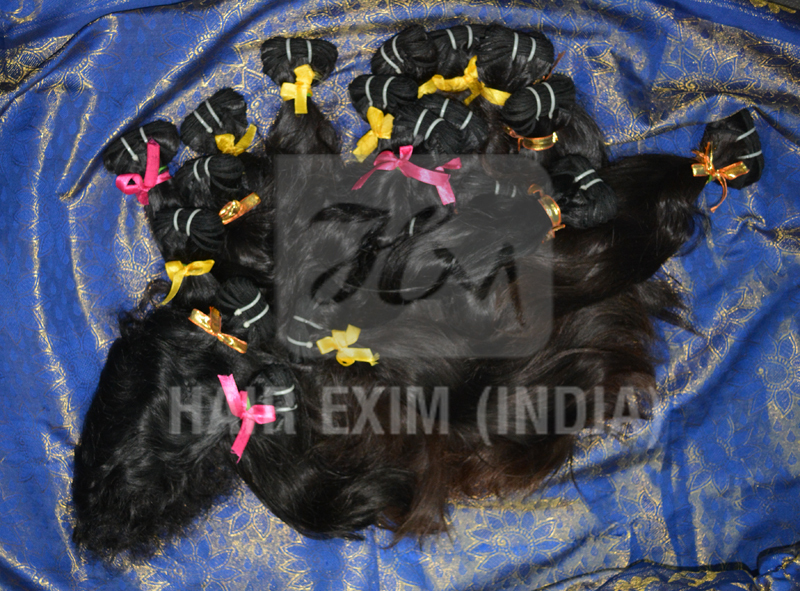 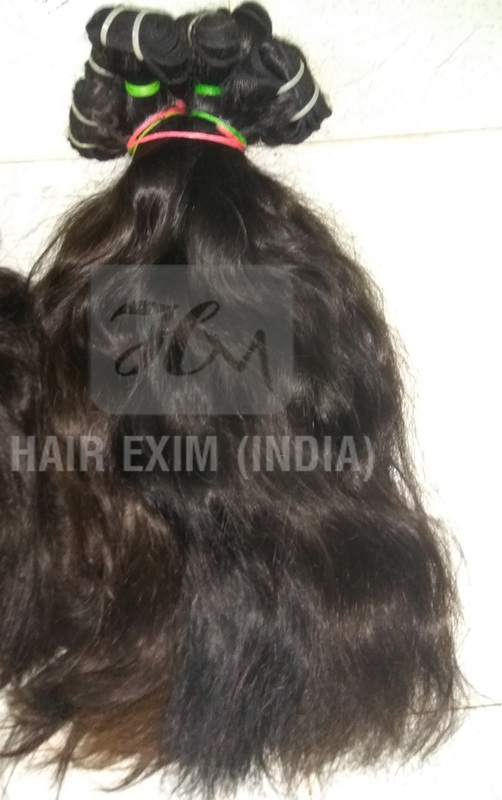 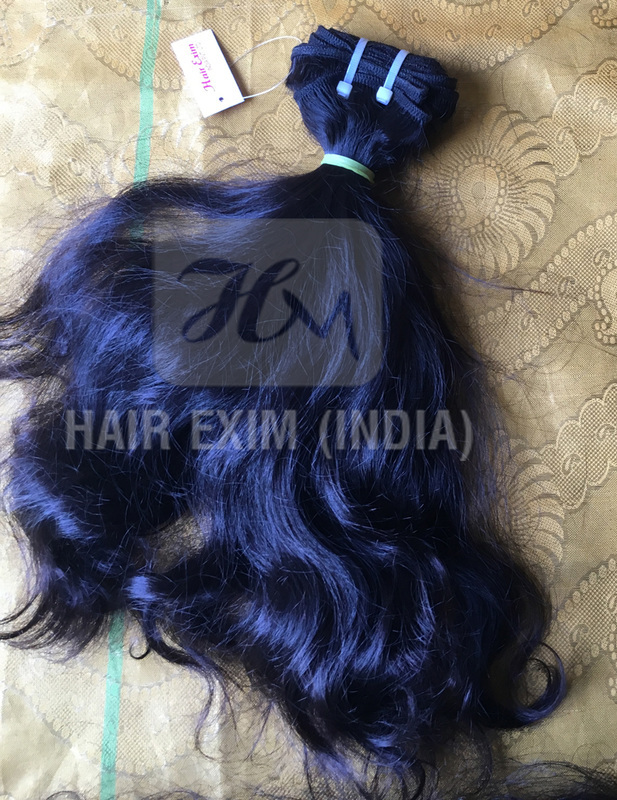 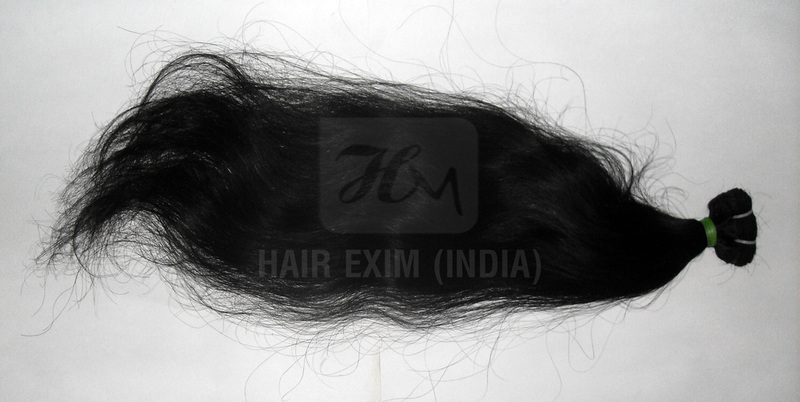 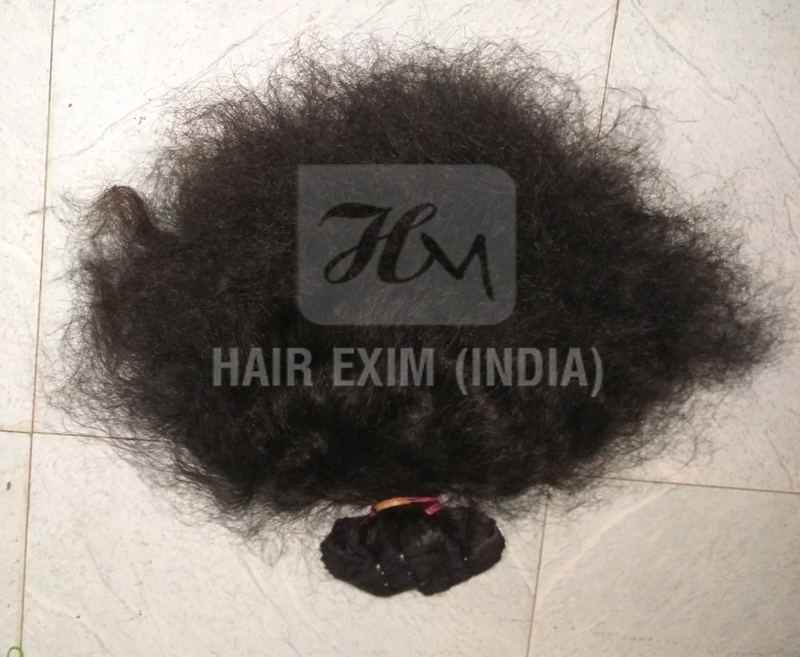 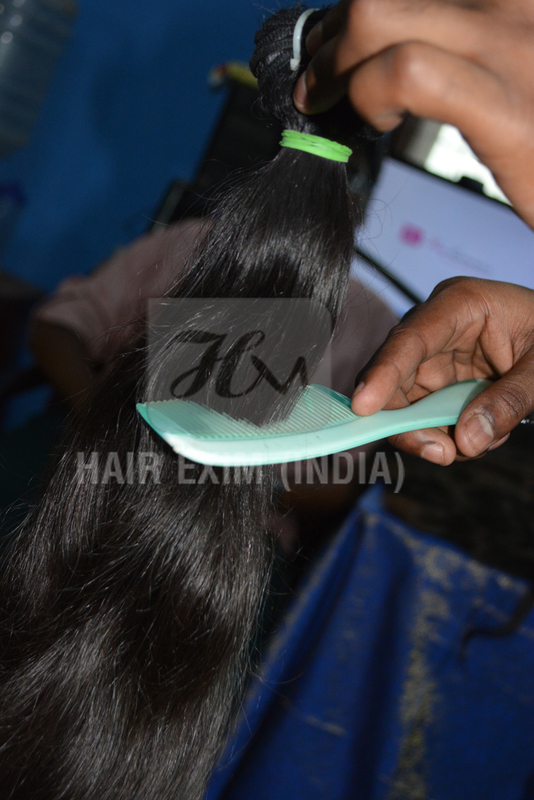 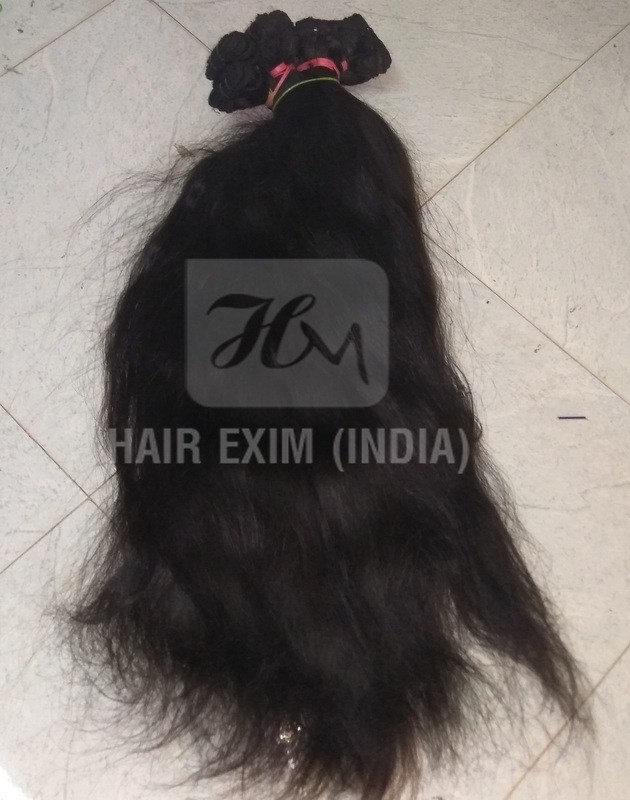 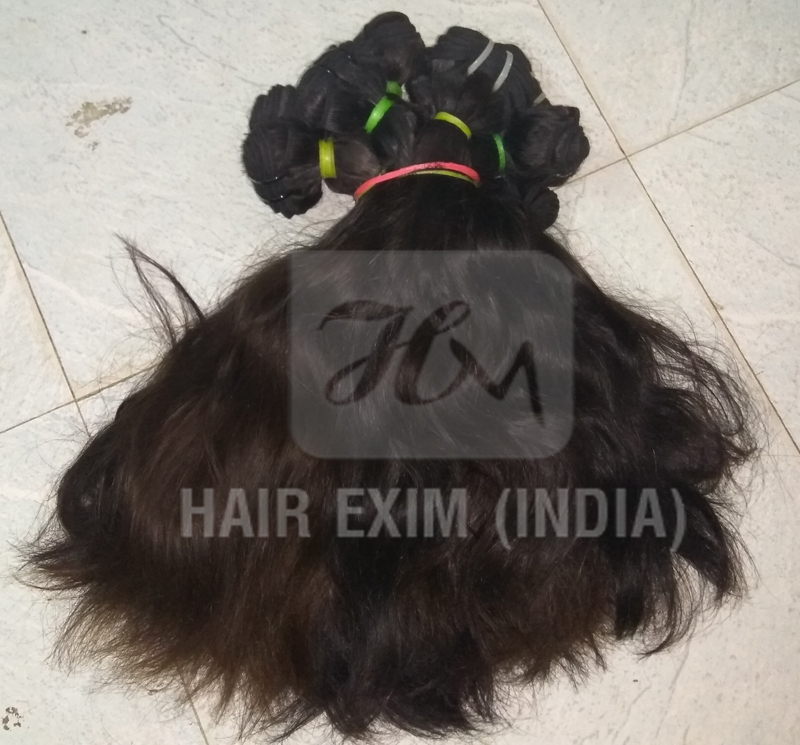 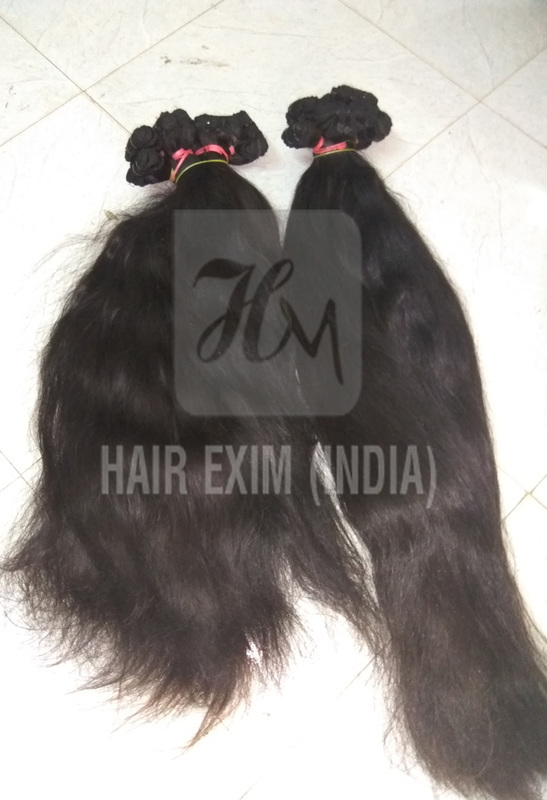 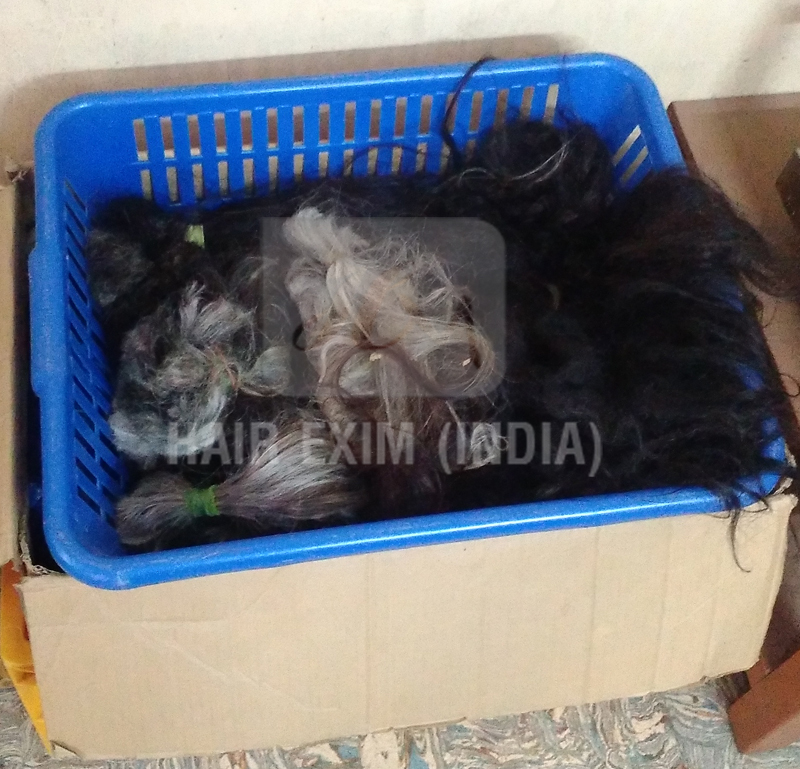 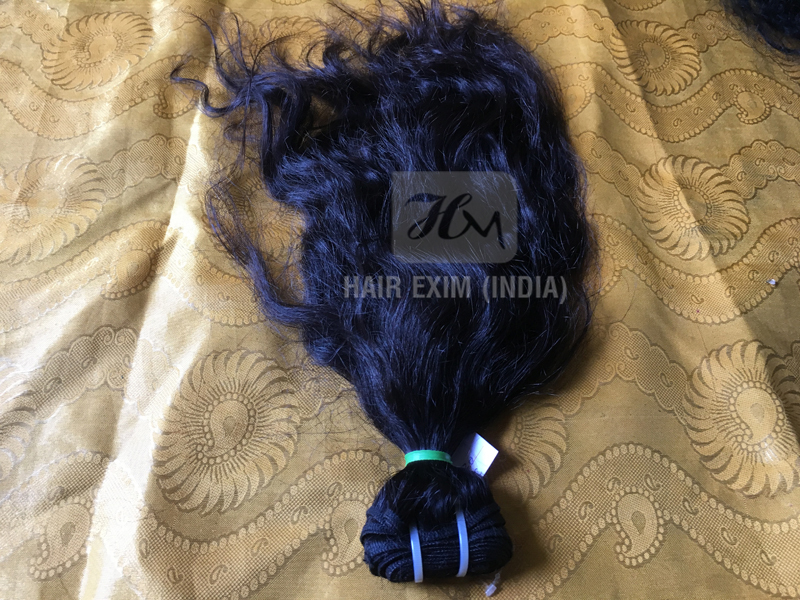 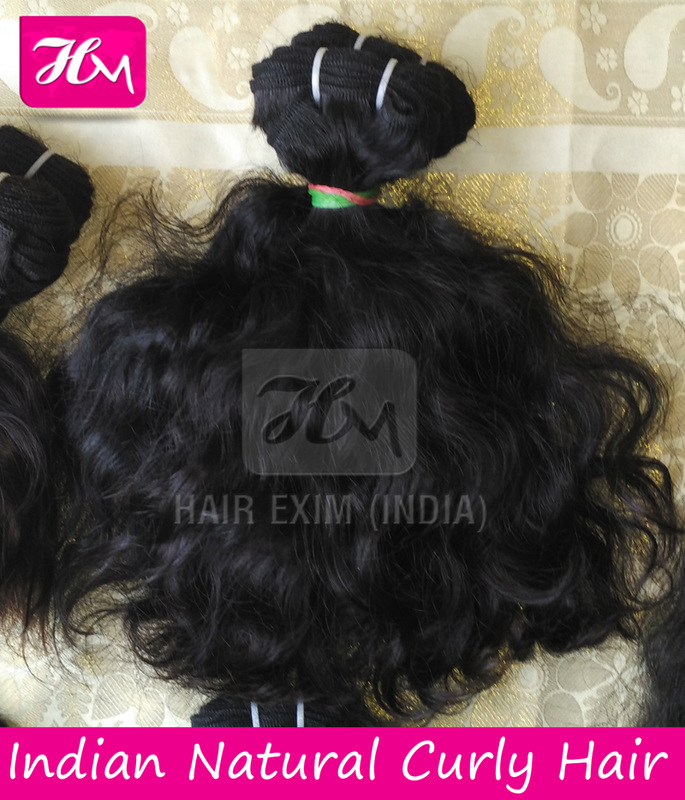 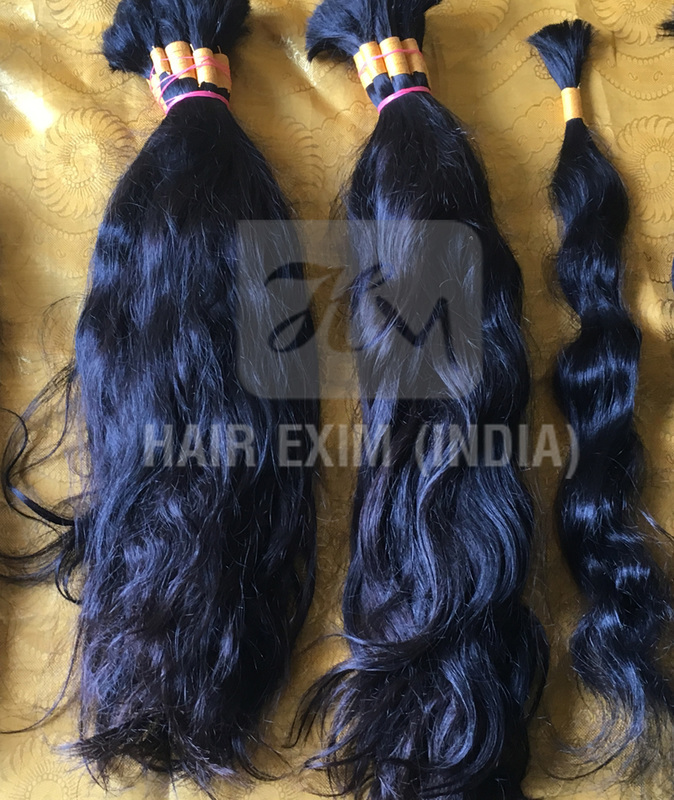 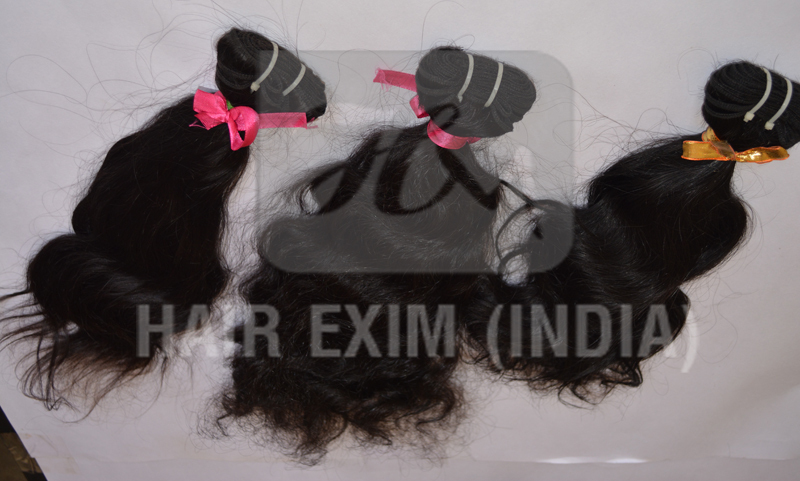 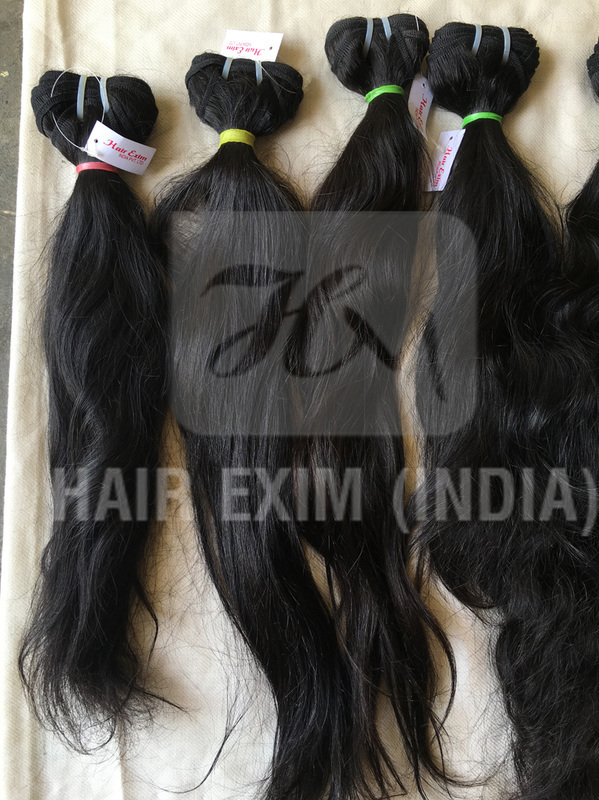 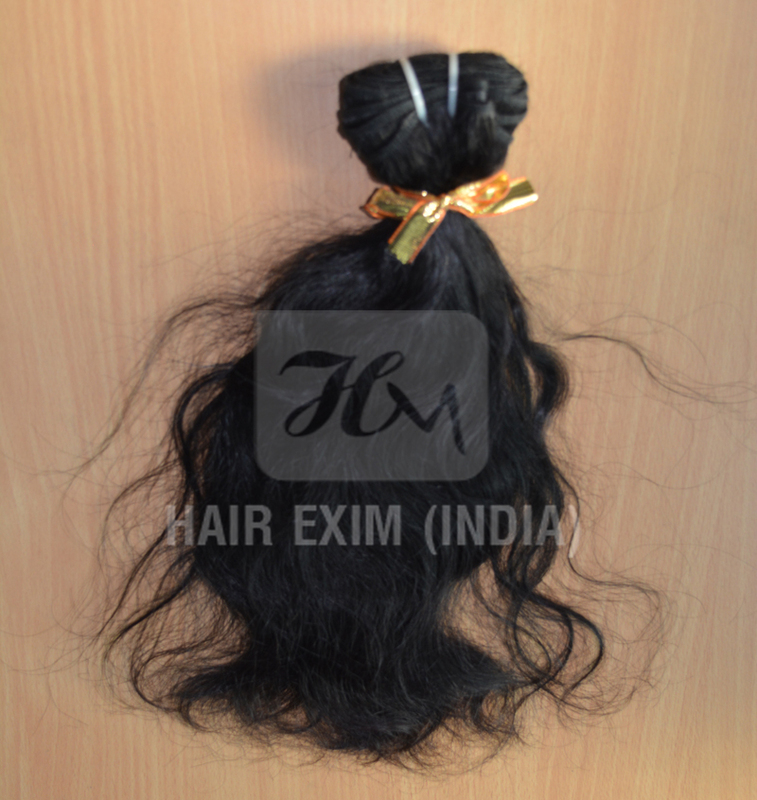 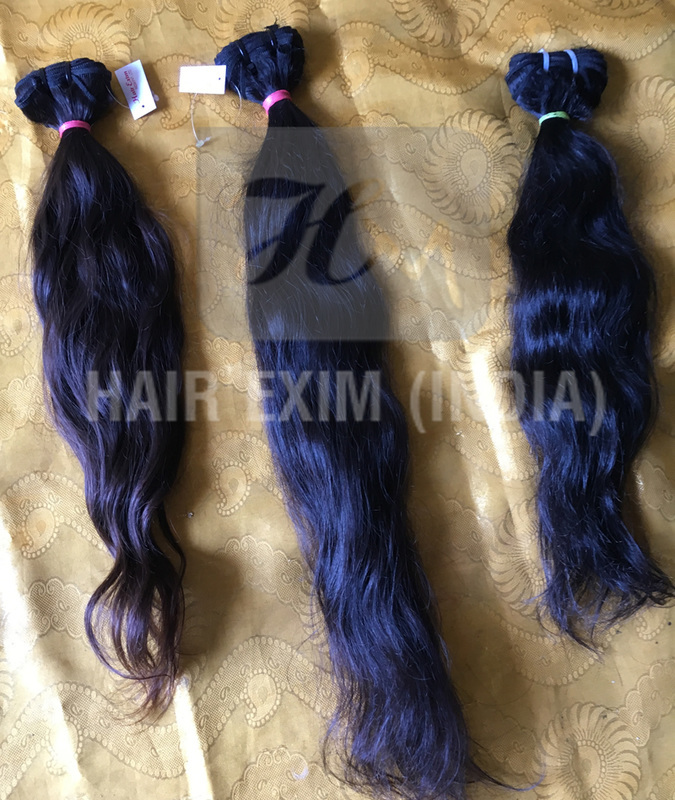 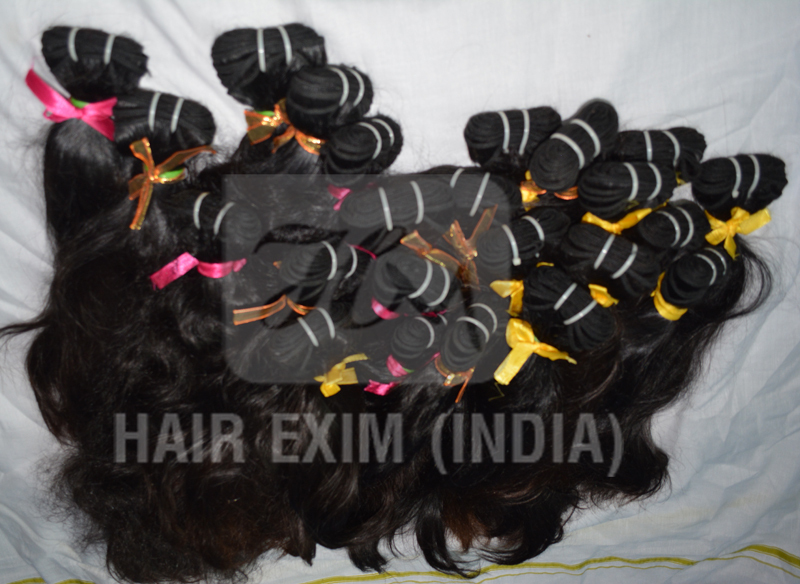 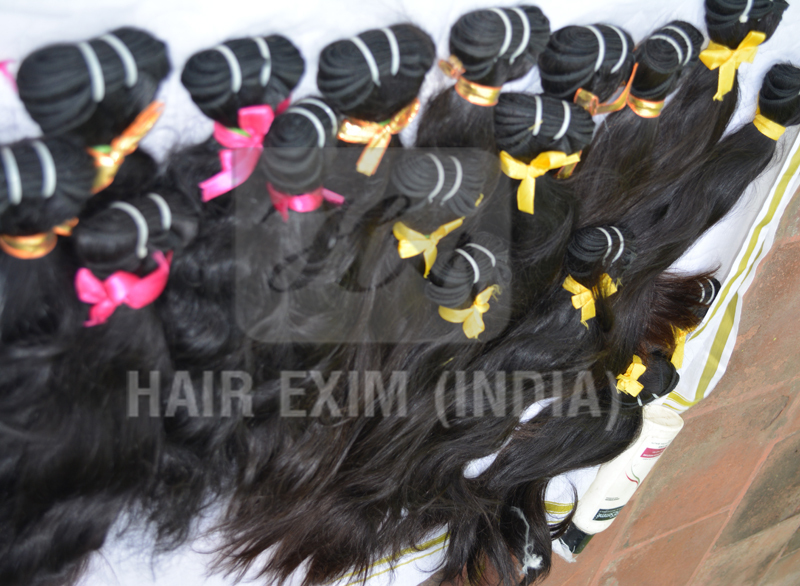 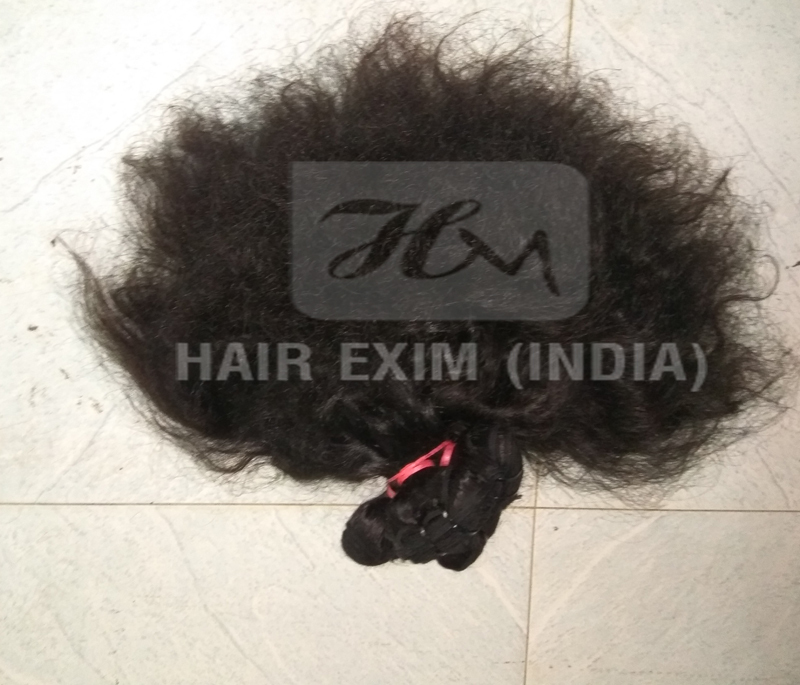 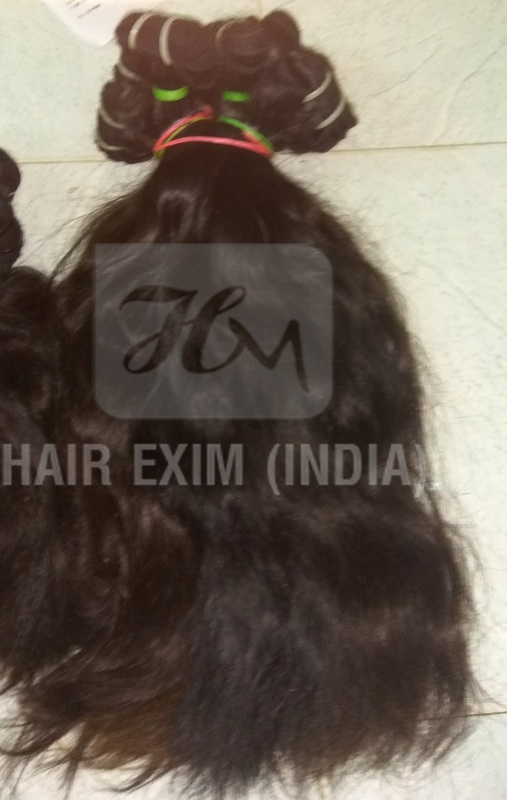 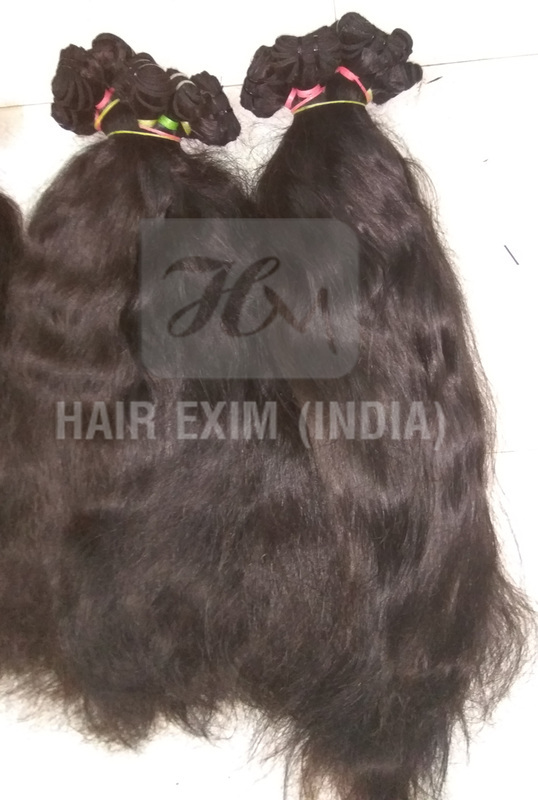 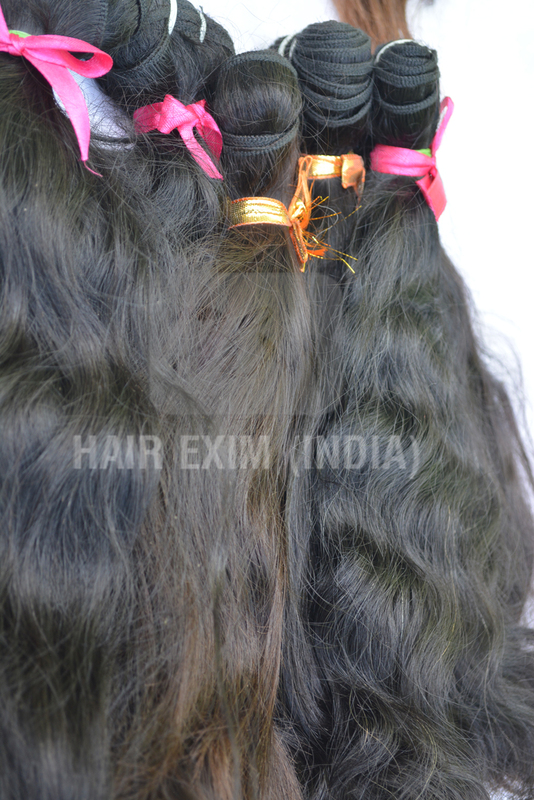 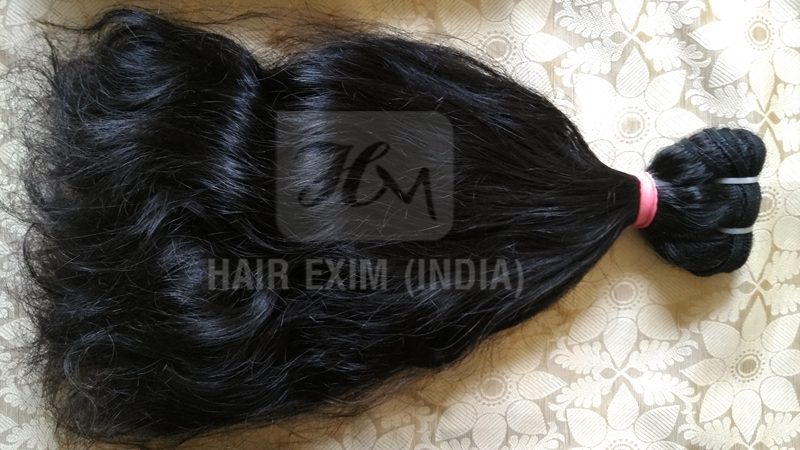 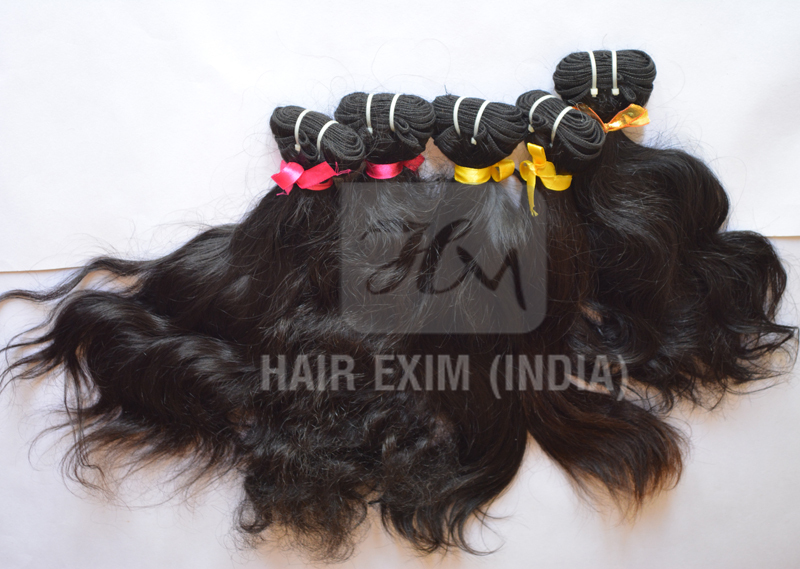 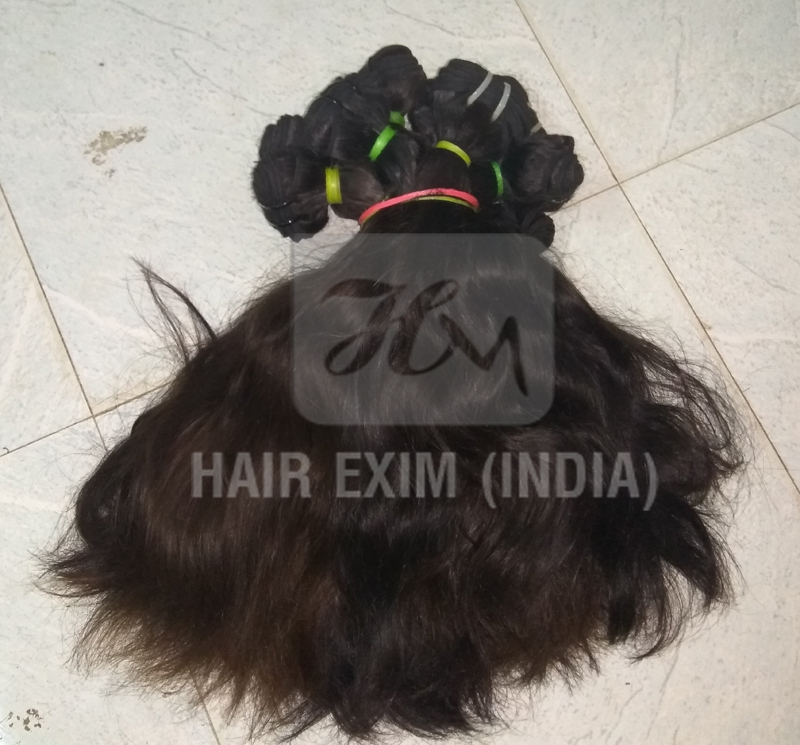 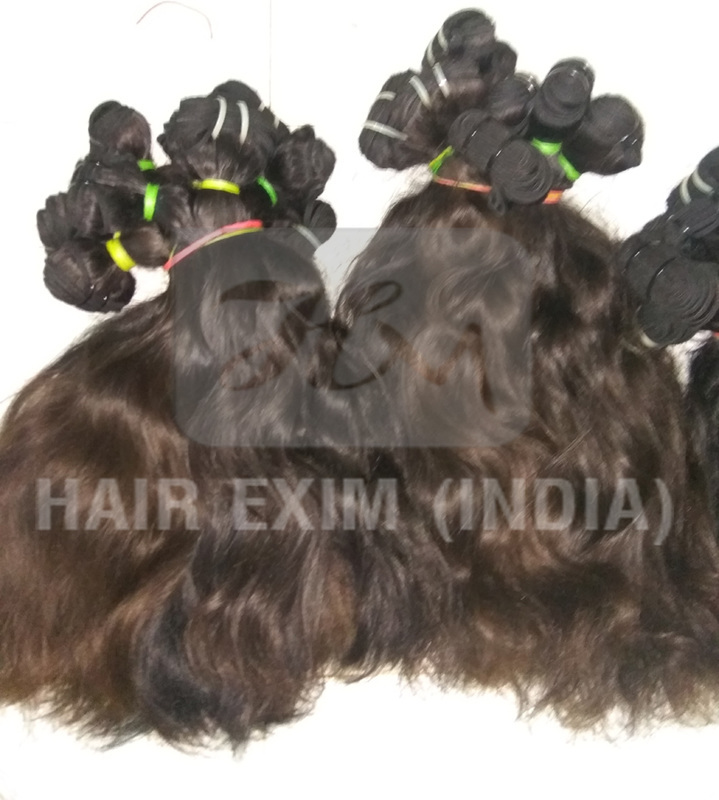 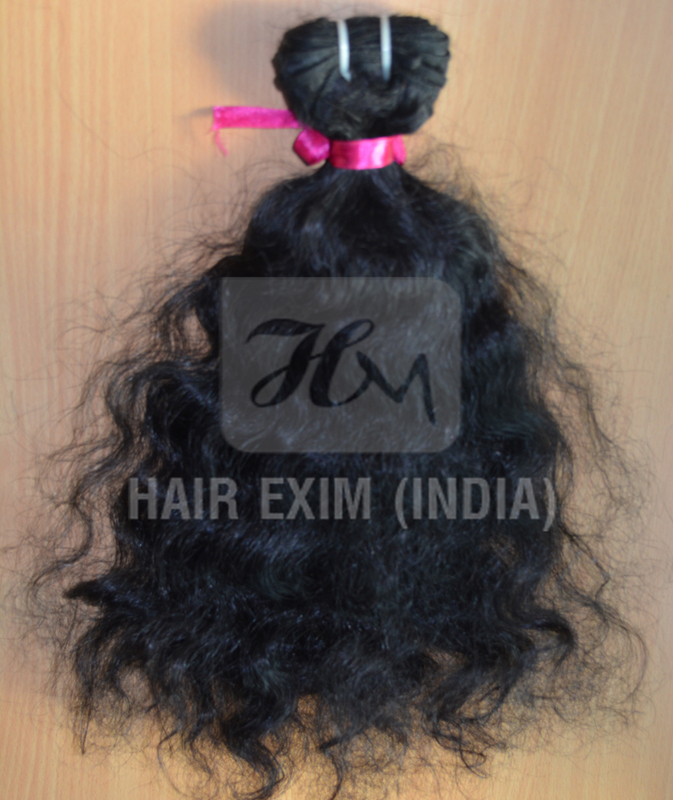 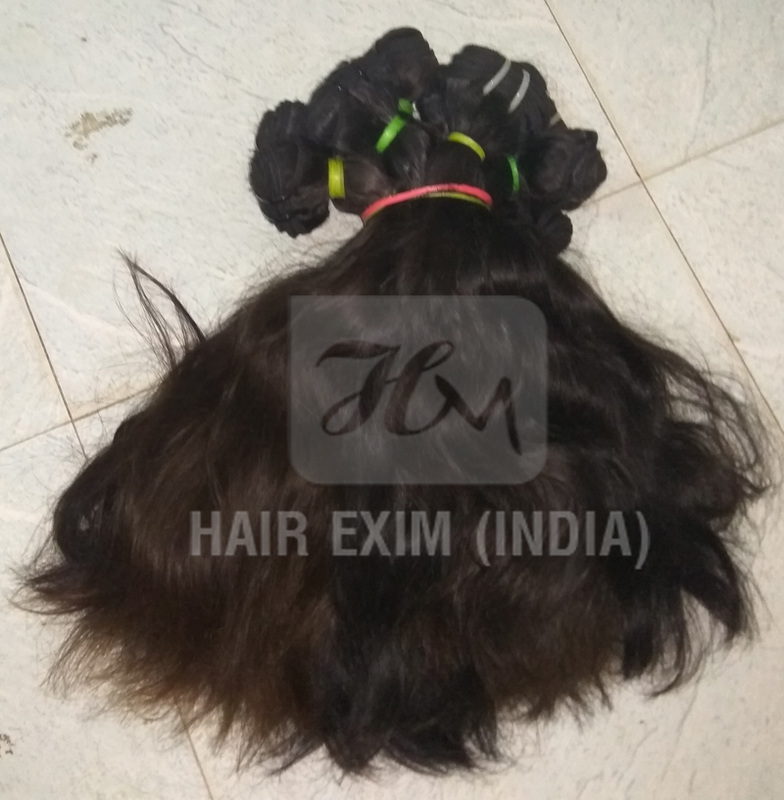 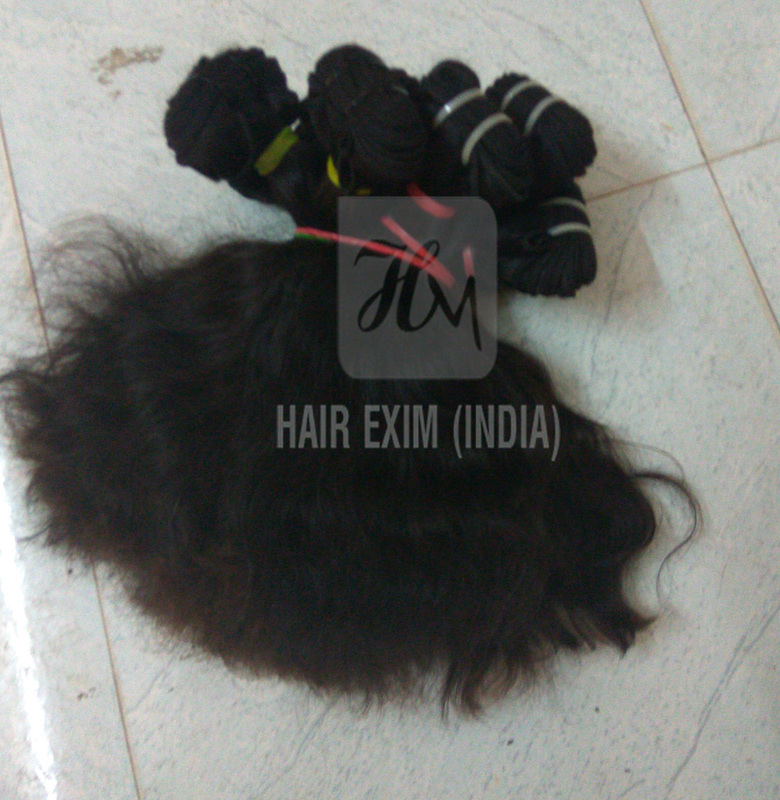 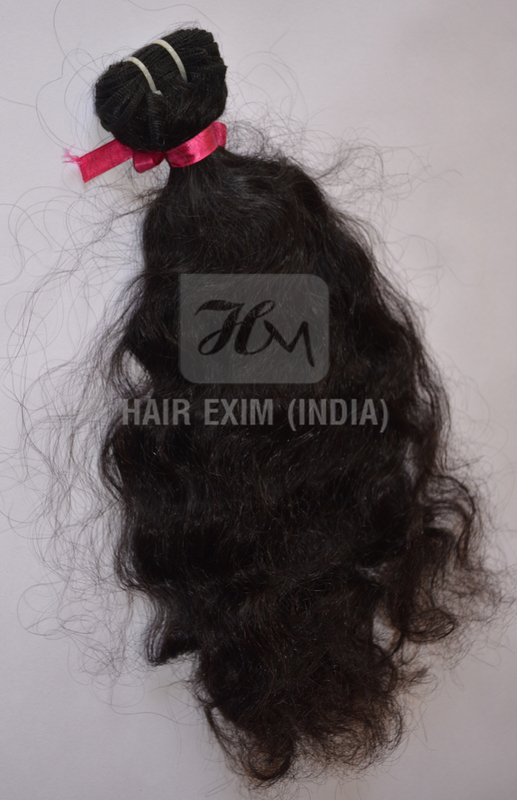 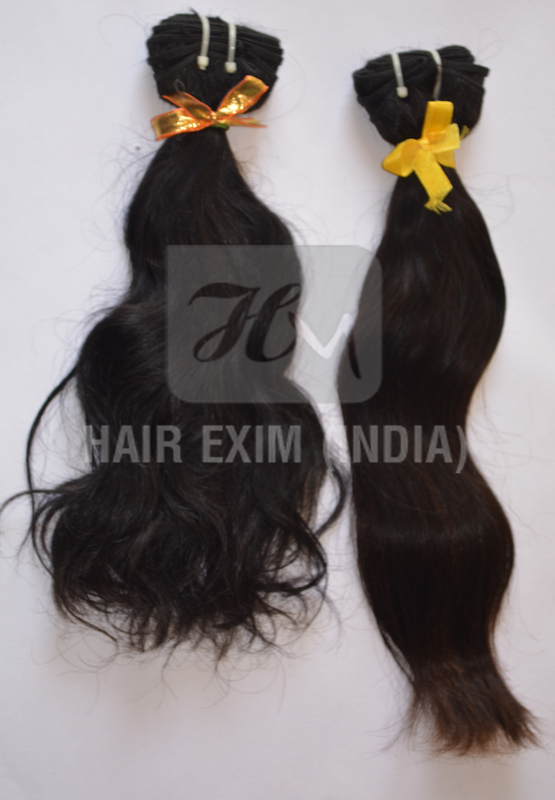 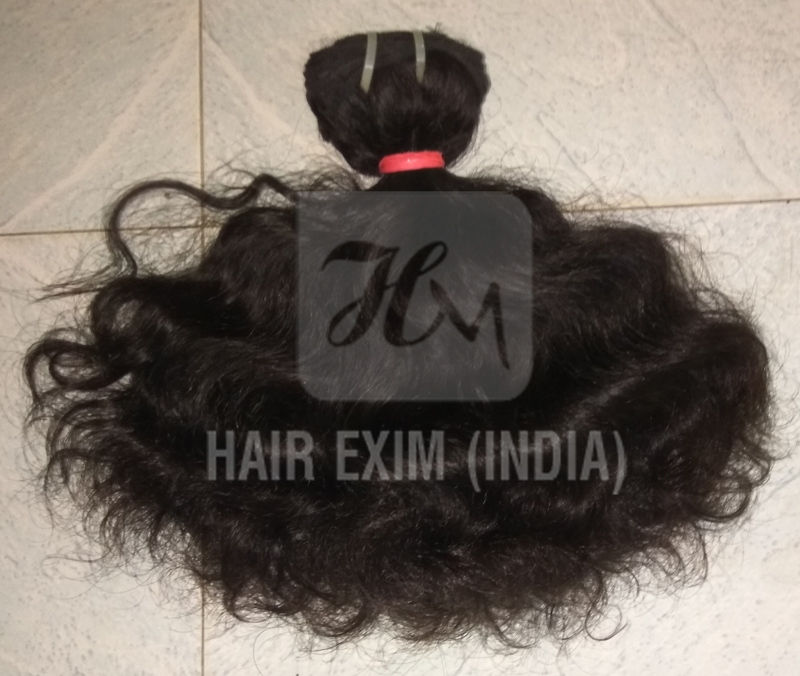 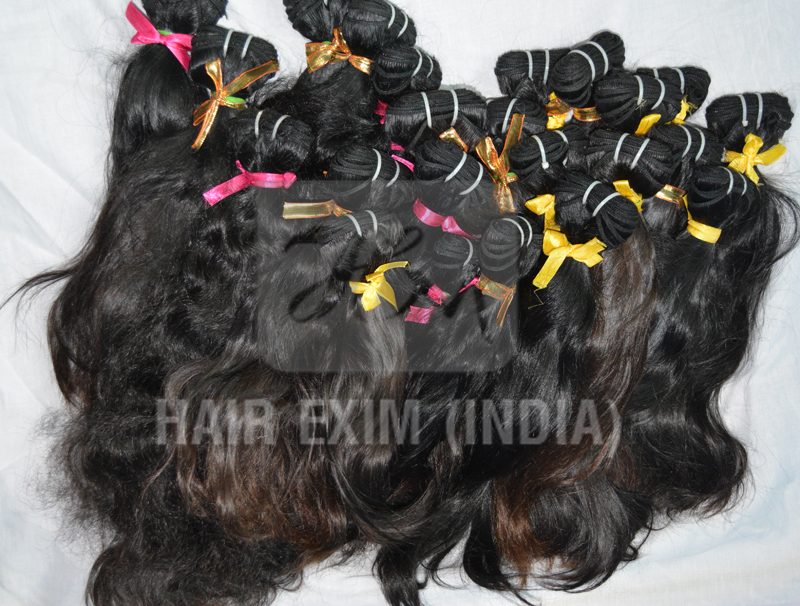 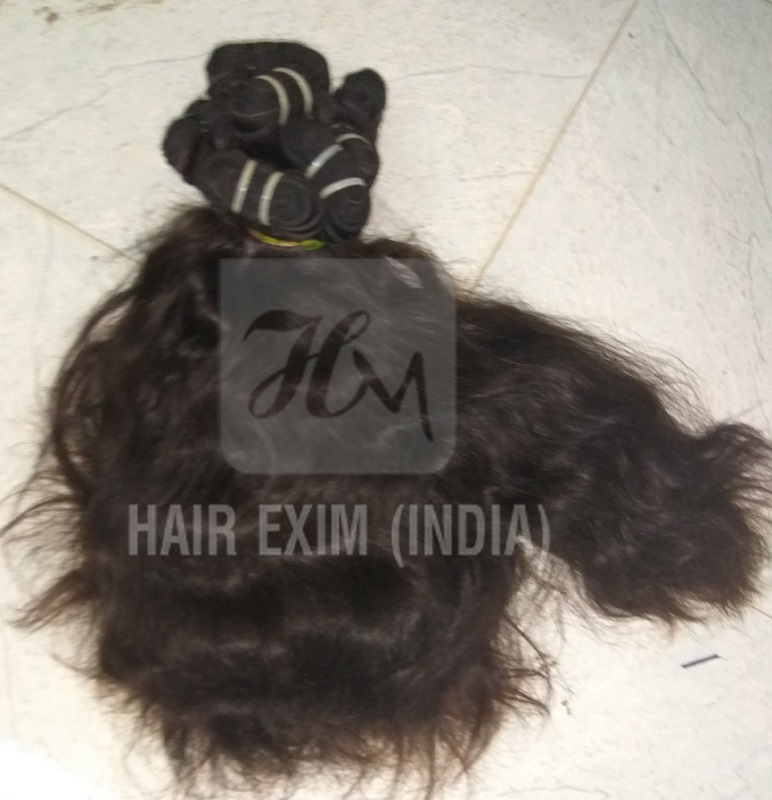 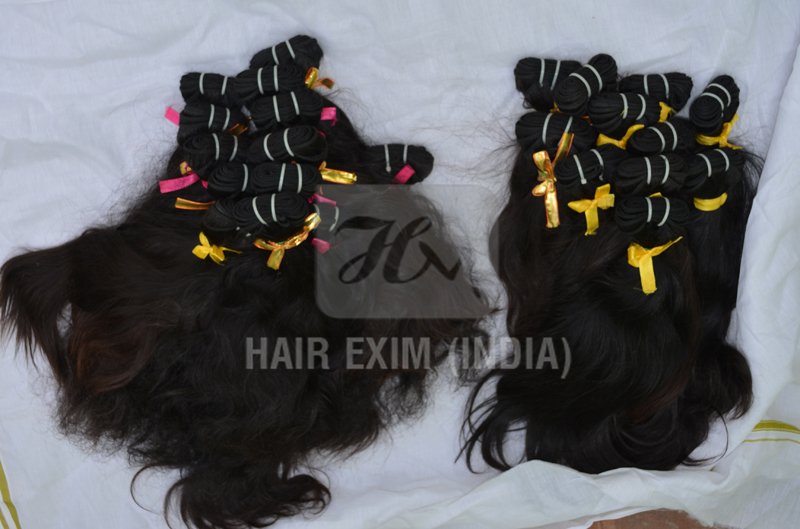 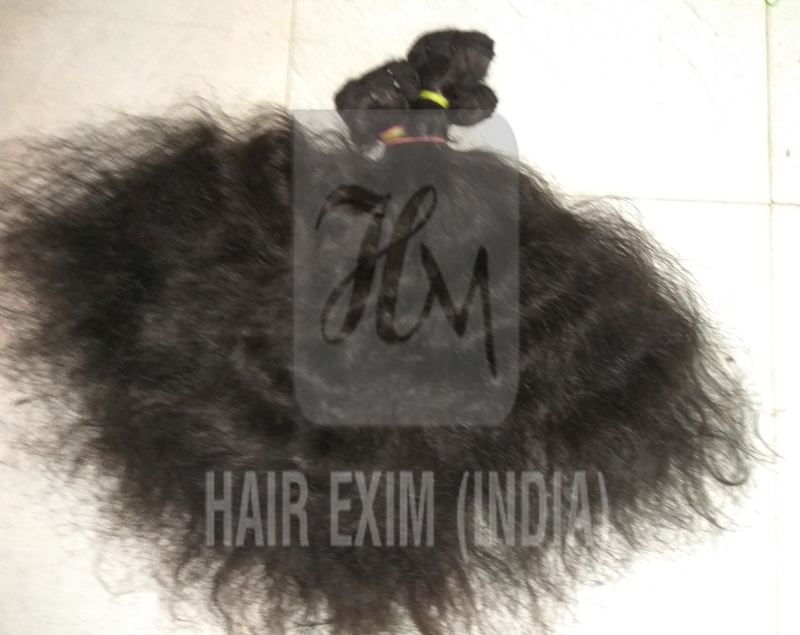 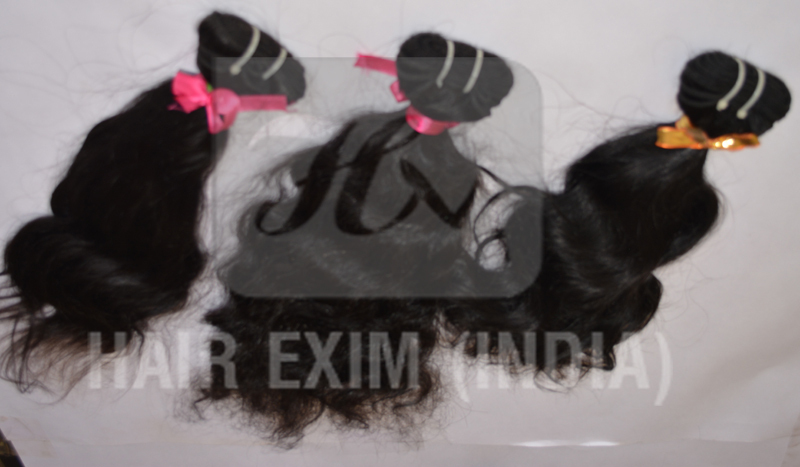 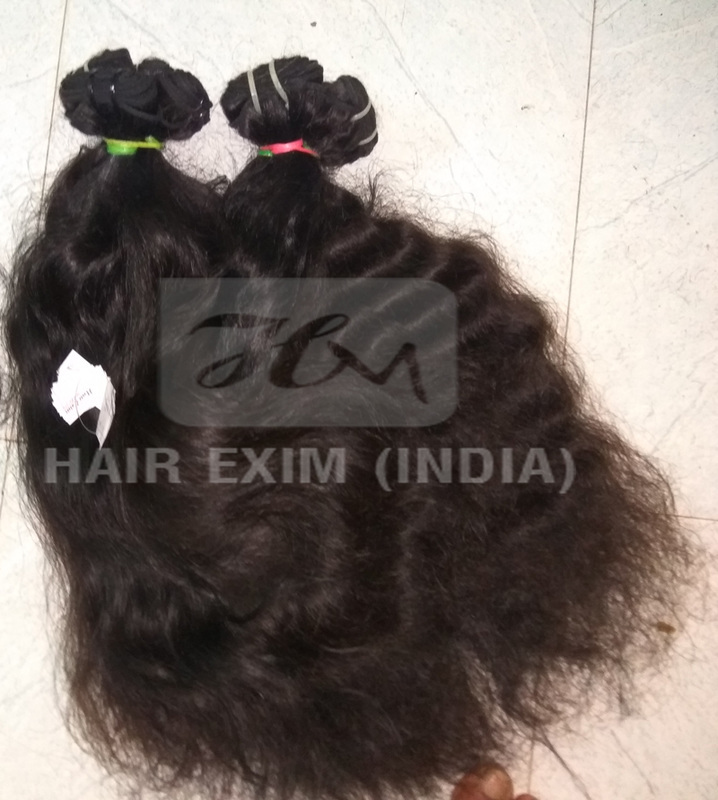 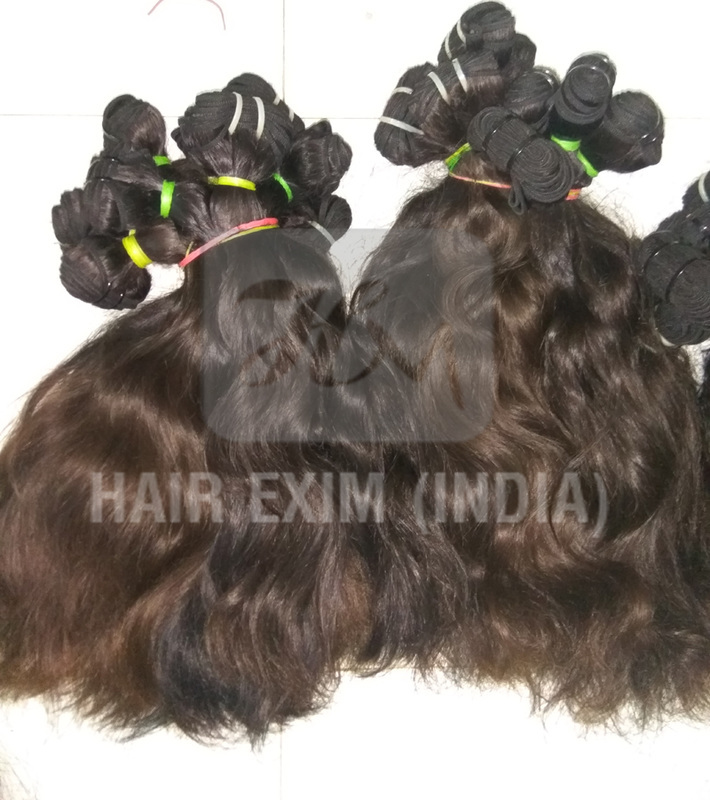 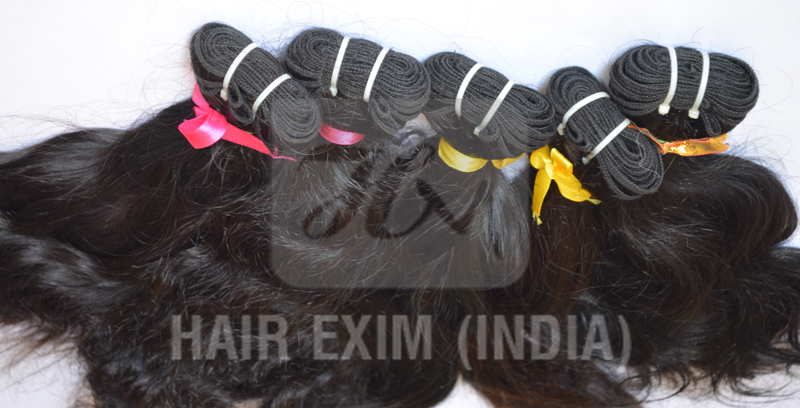 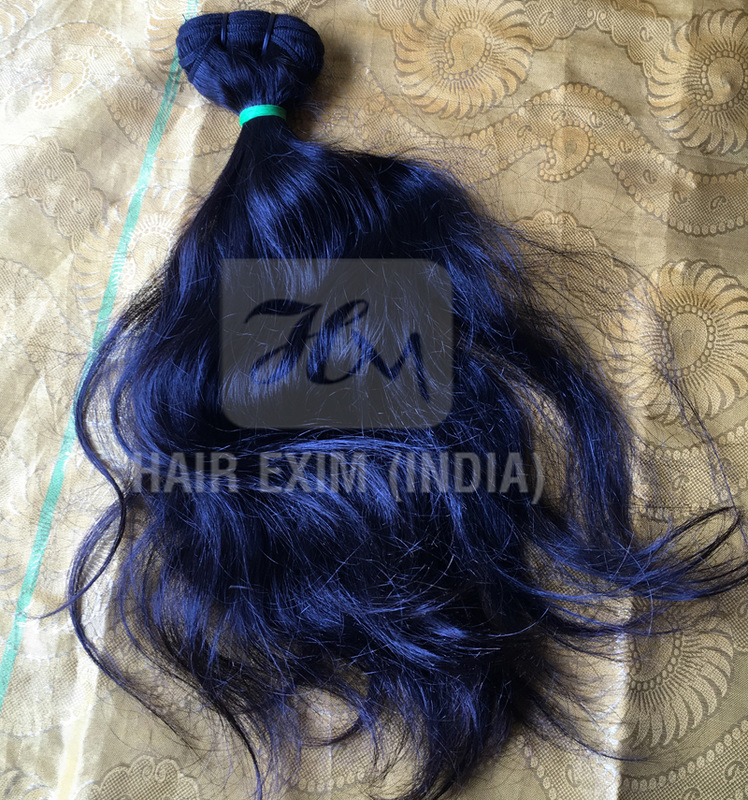 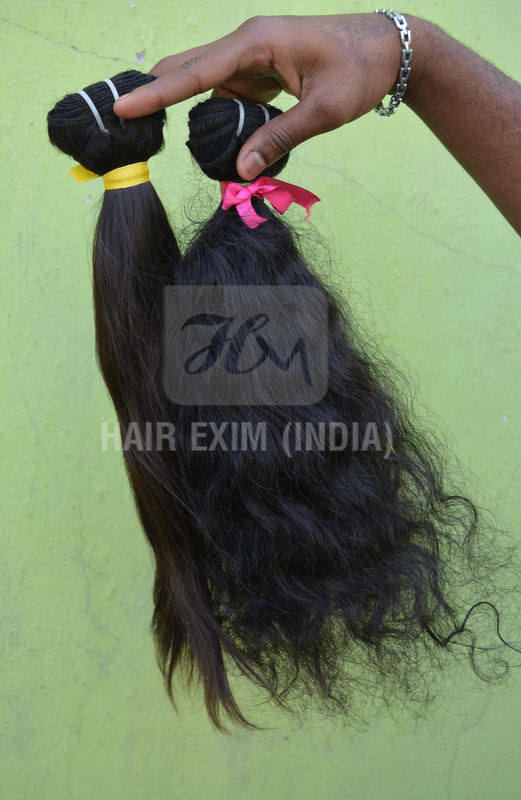 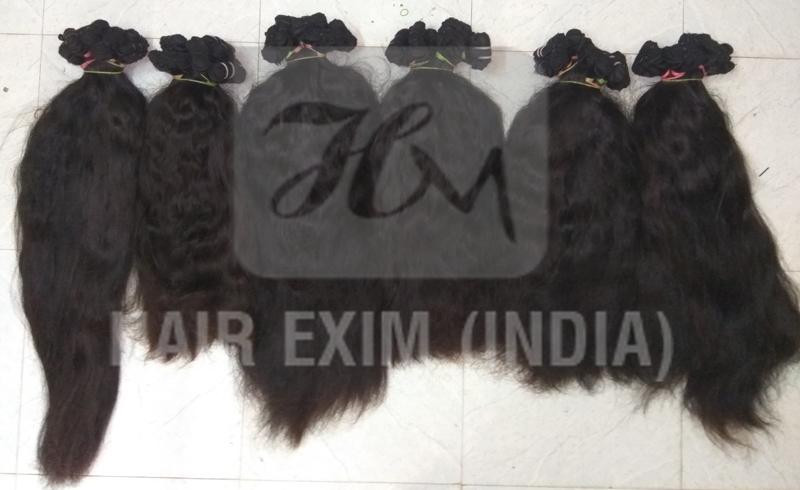 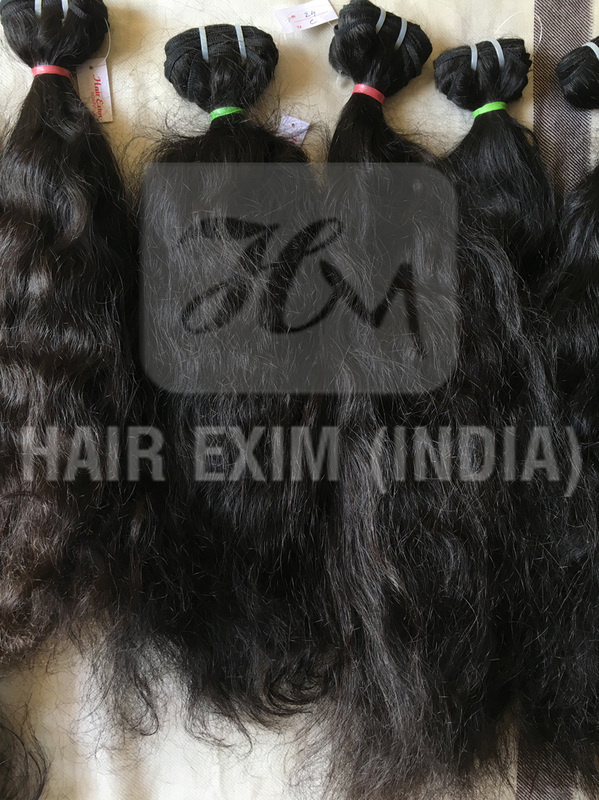 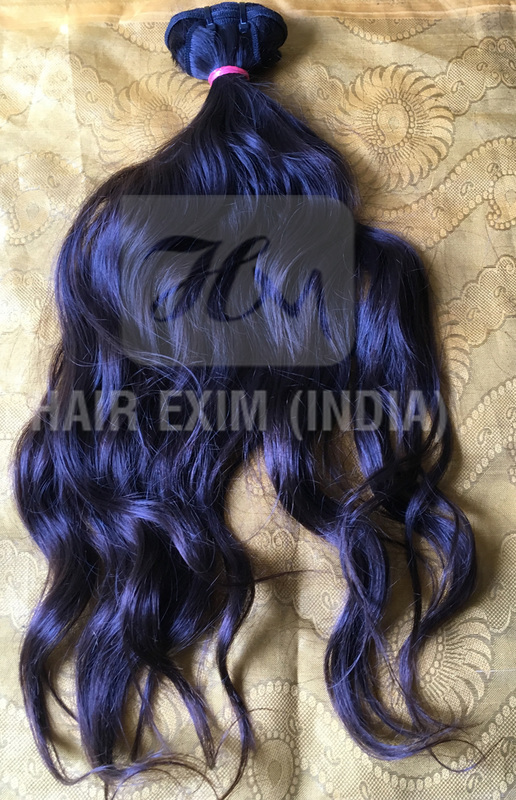 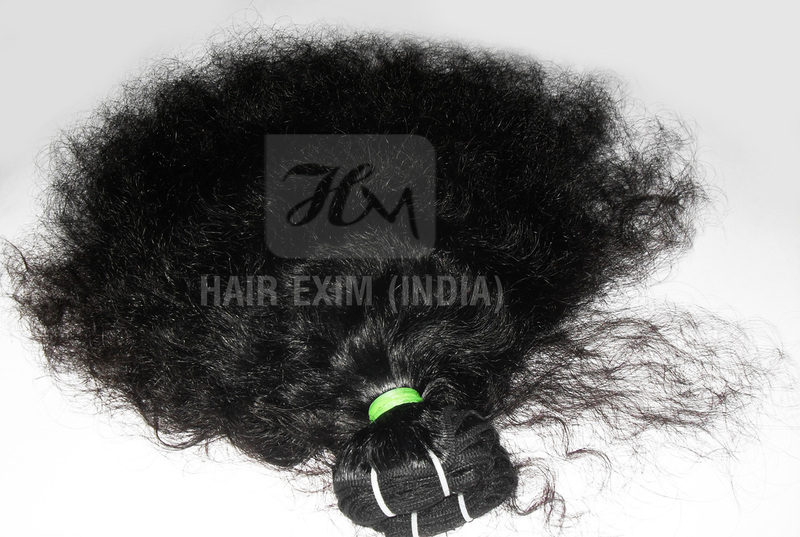 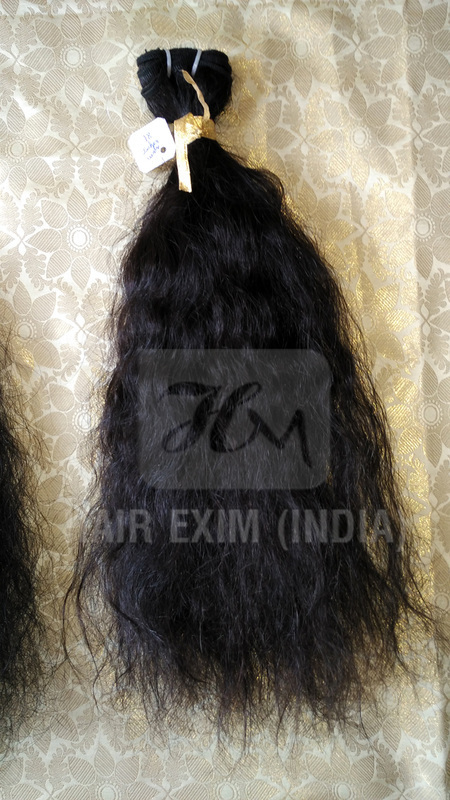 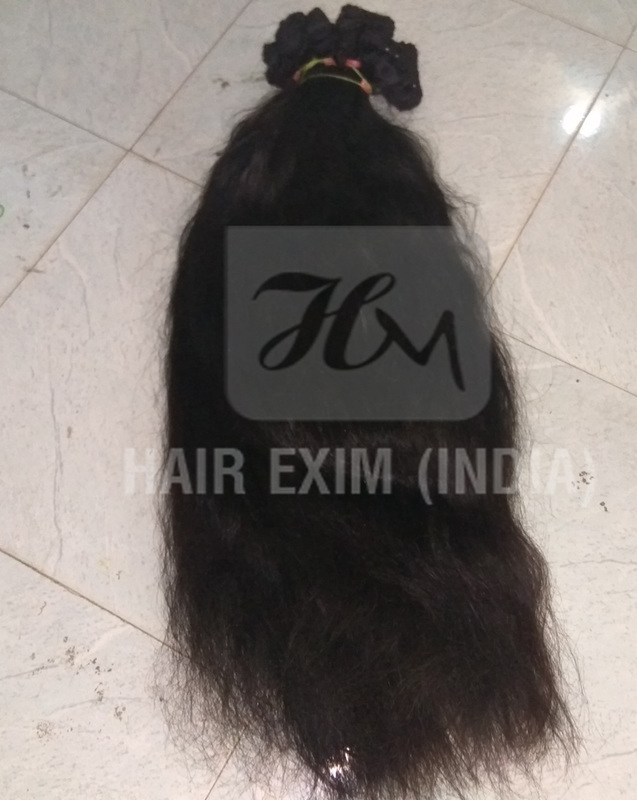 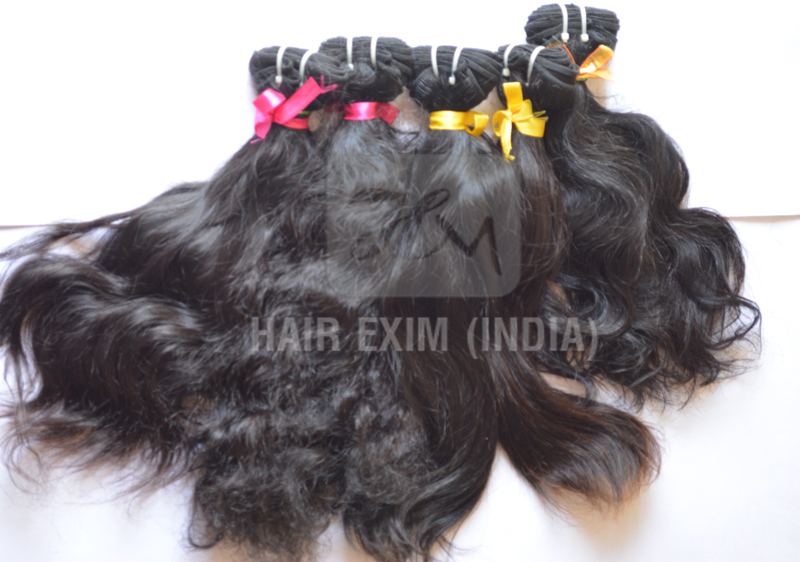 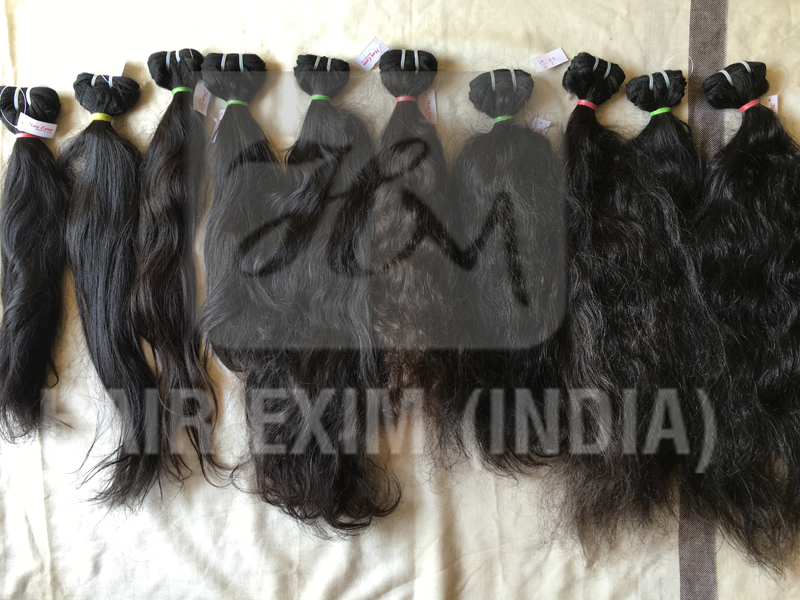 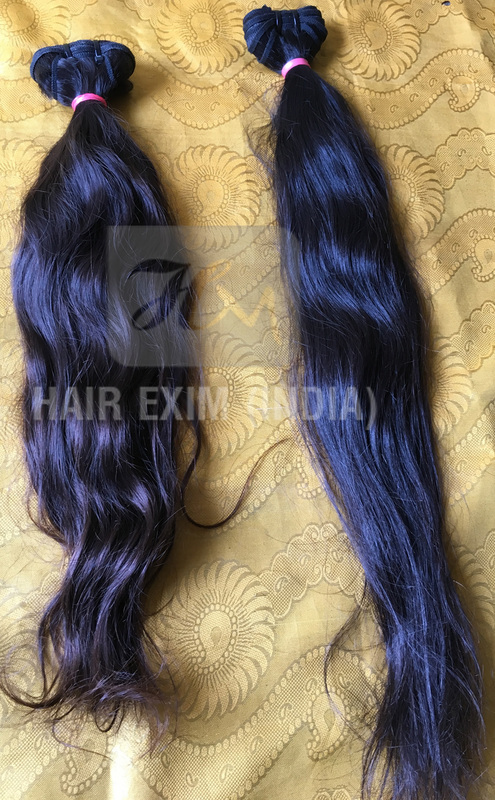 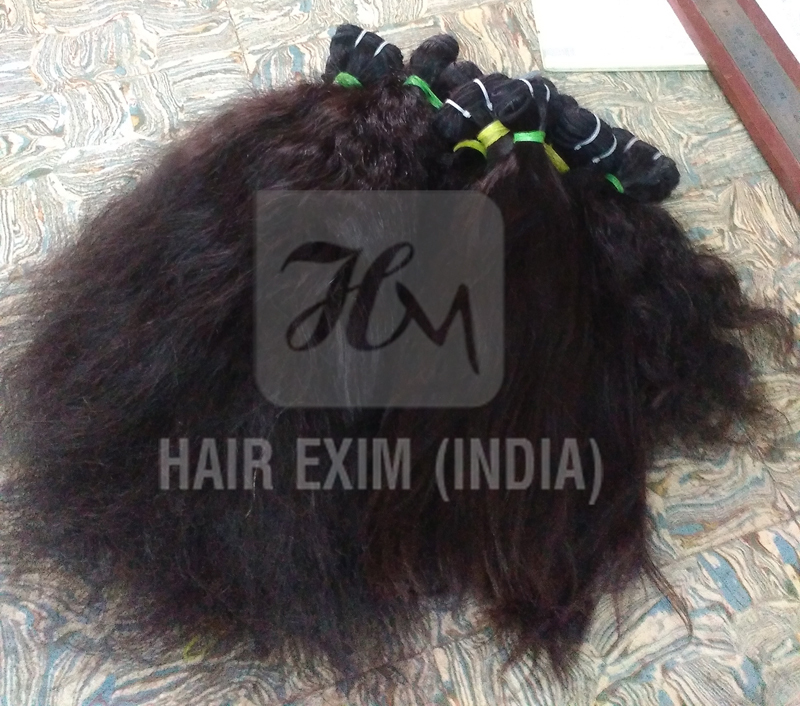 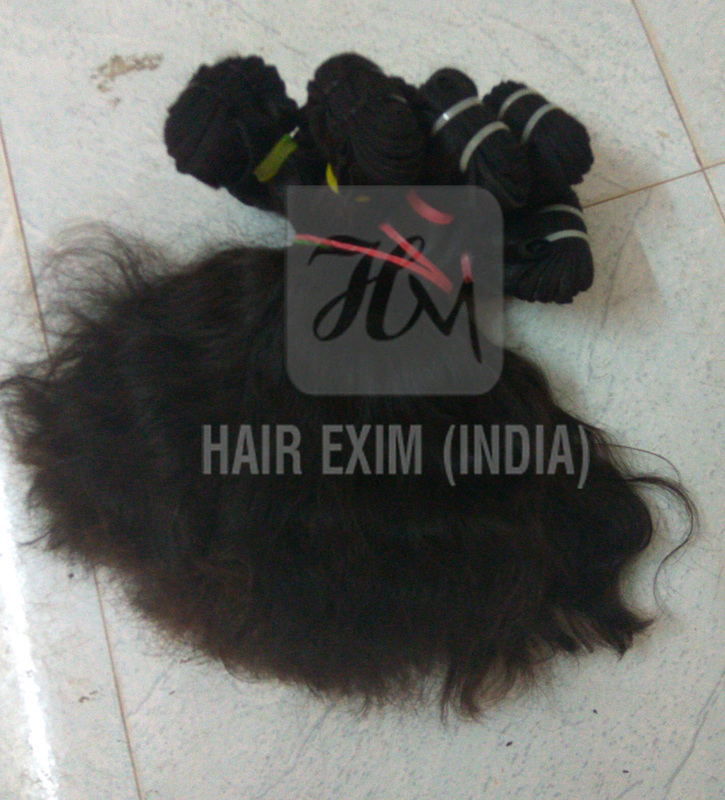 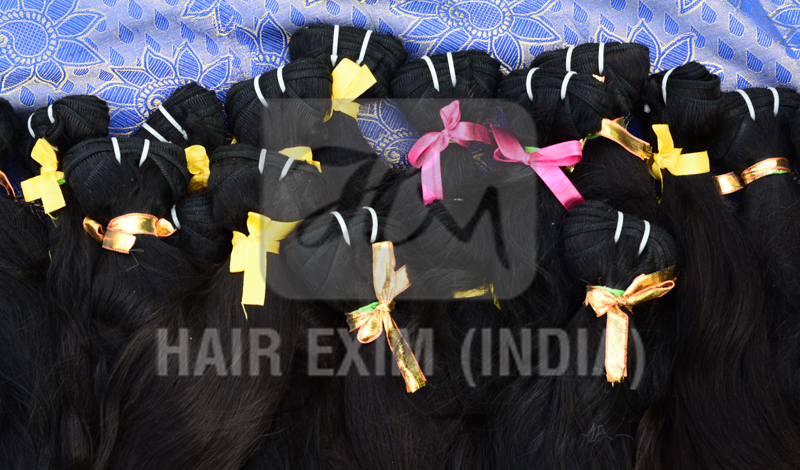 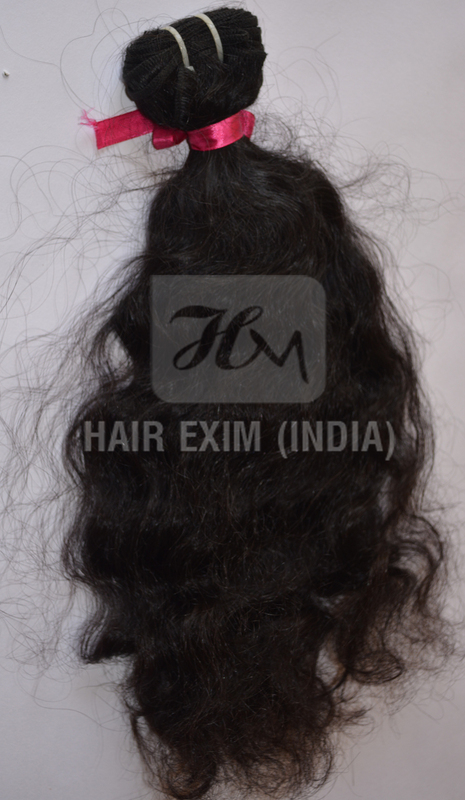 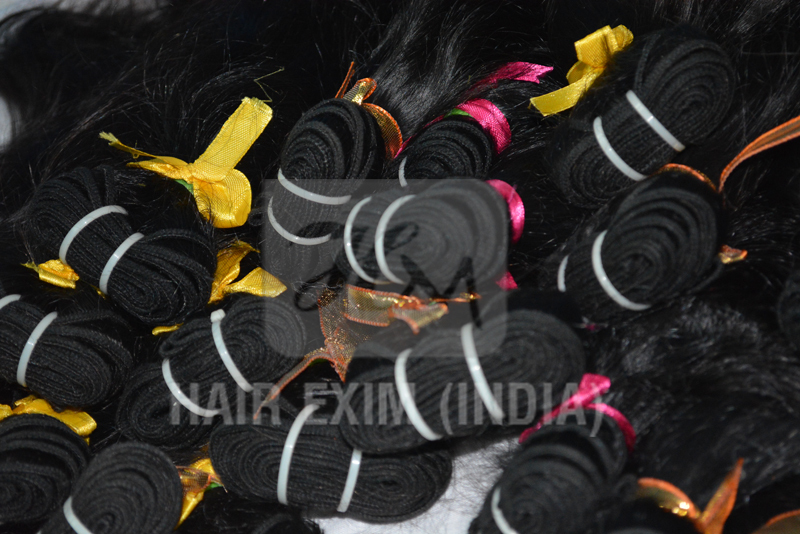 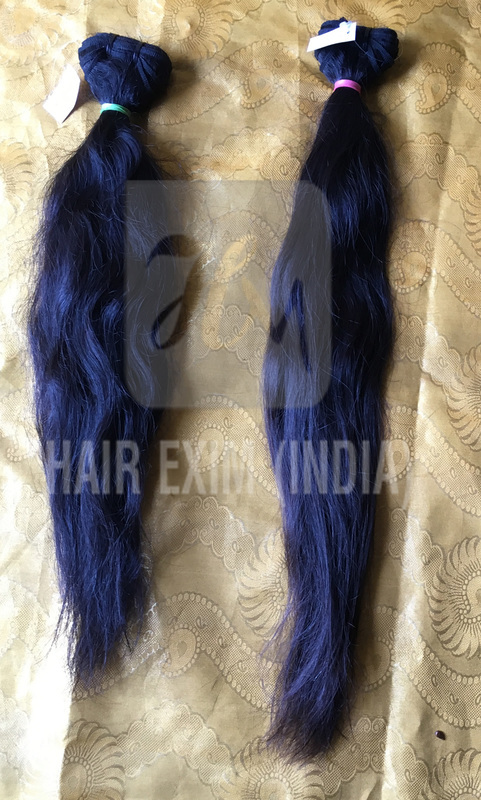 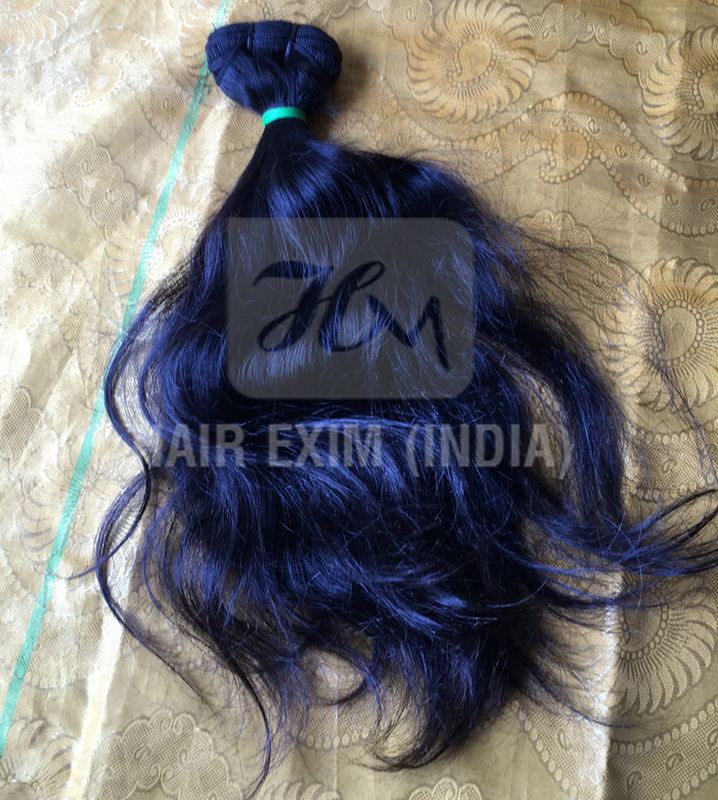 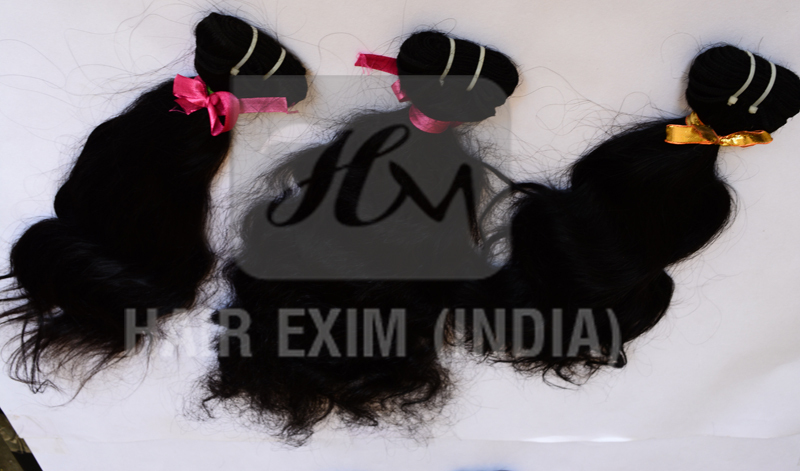 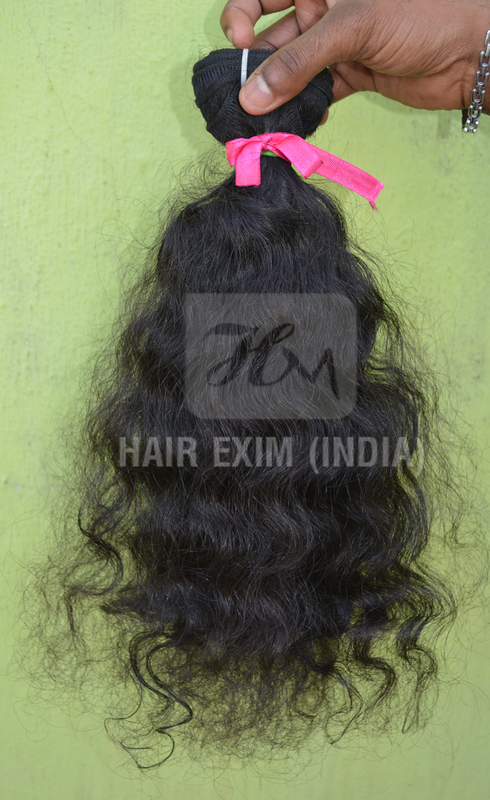 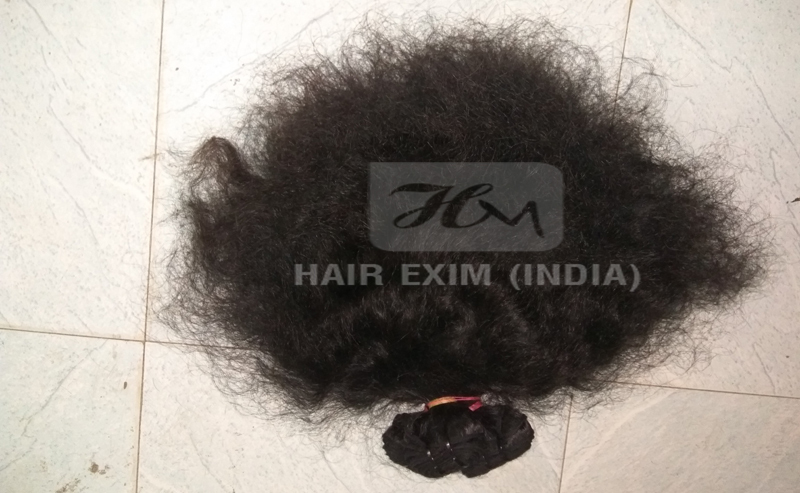 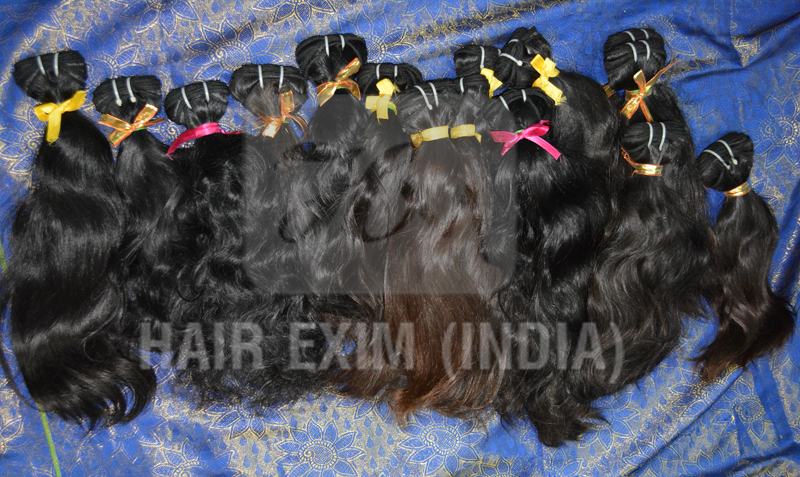 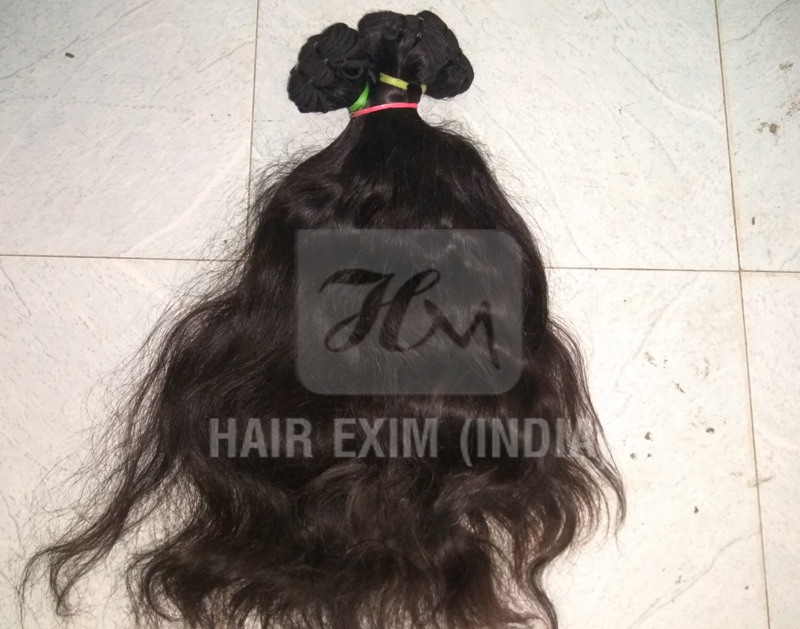 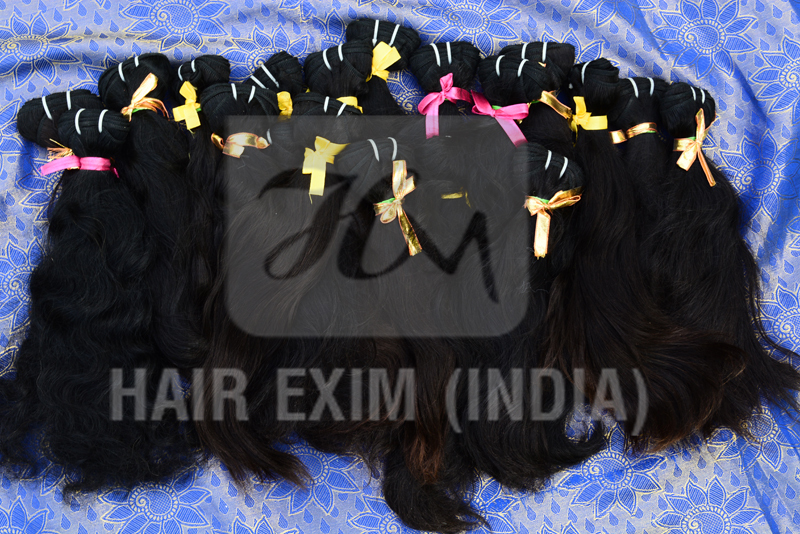 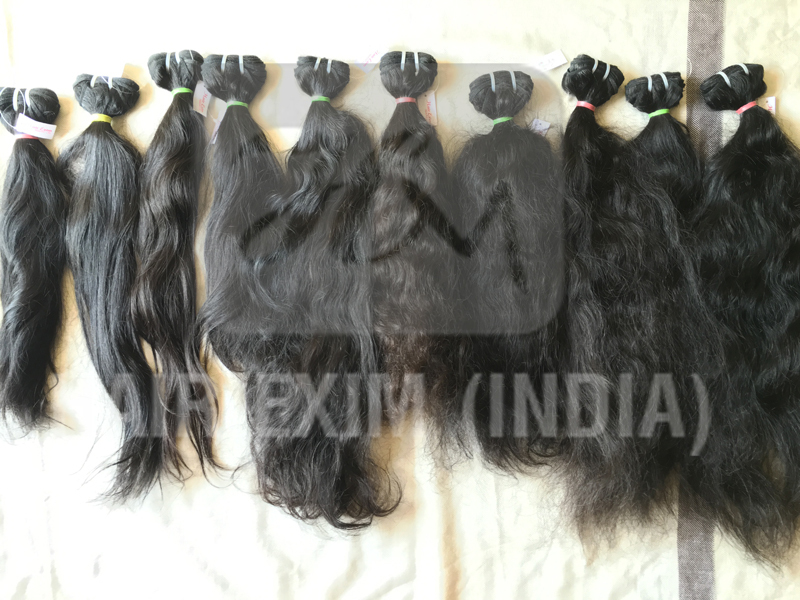 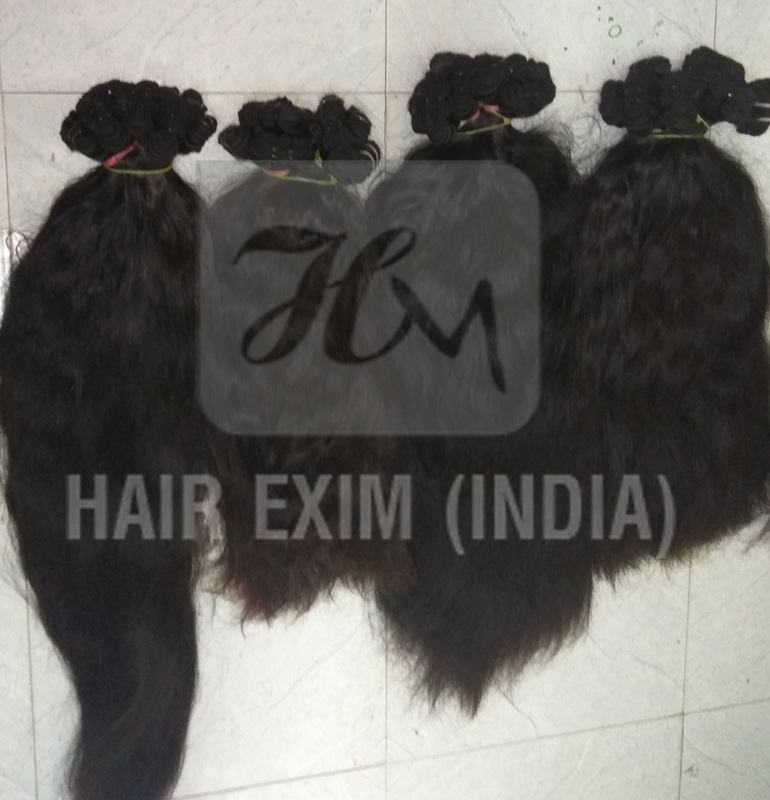 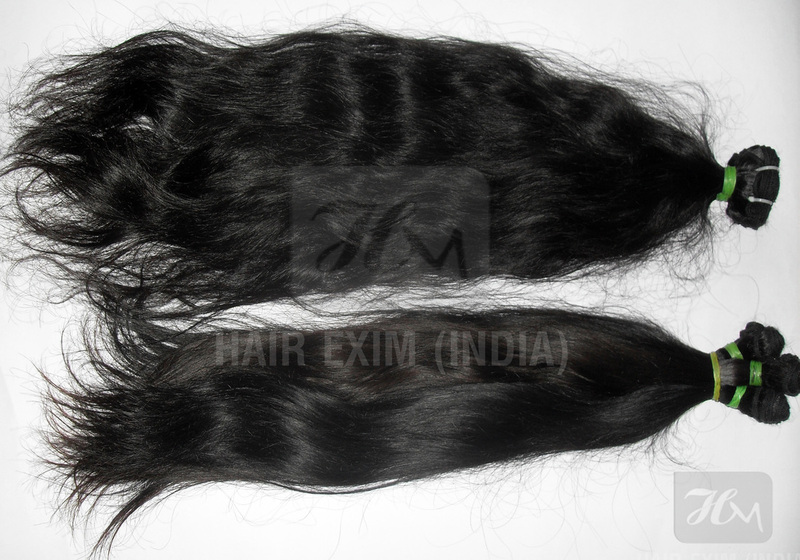 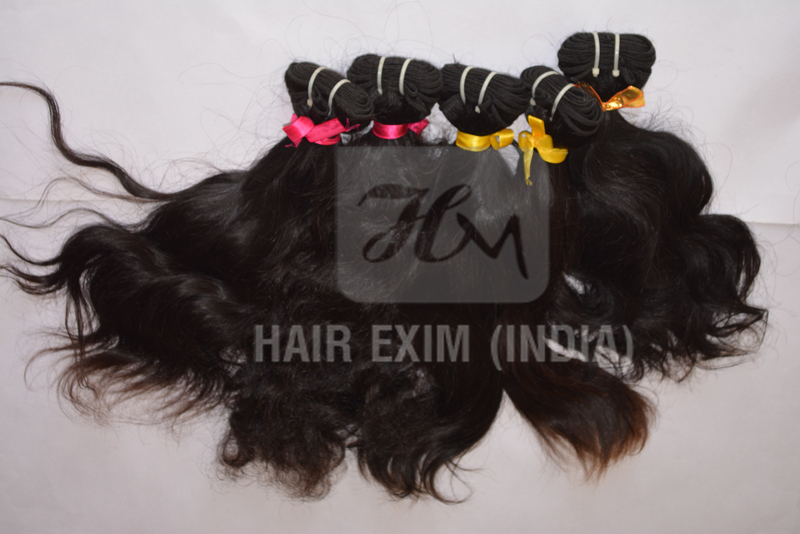 http://www.hairexim.com/ Email: hairexim@gmail.com Whatsapp or Call: +919941366664 ❤Hair Can Be Dyed, Colored and Bleached. 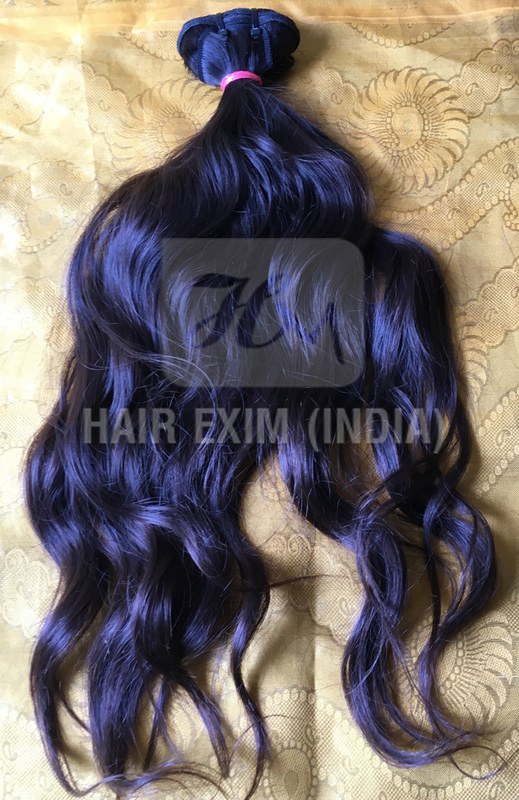 ❤After Apply Color On Remy Hair The Hair Is Not Virgin. 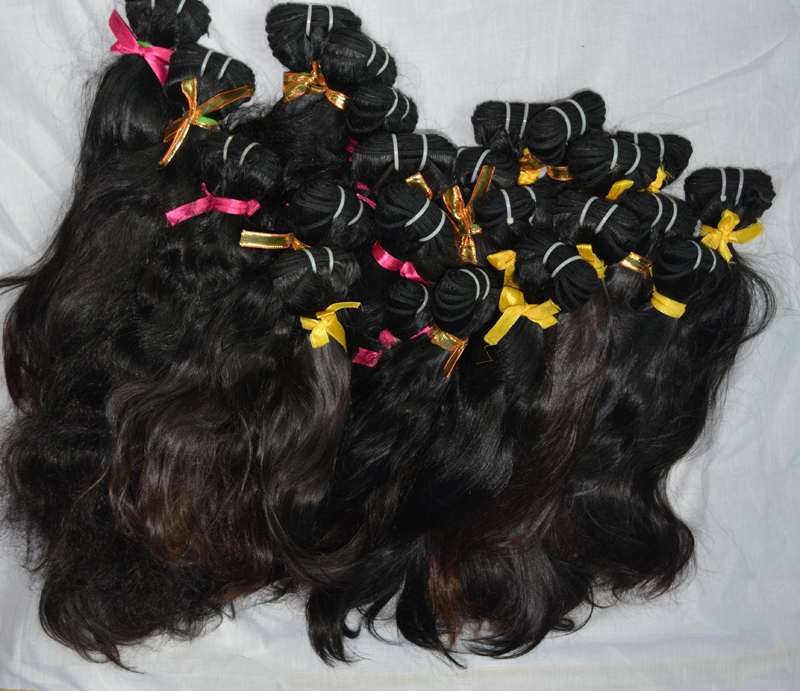 ❤100% UnProcessed Virgin Human Hair. 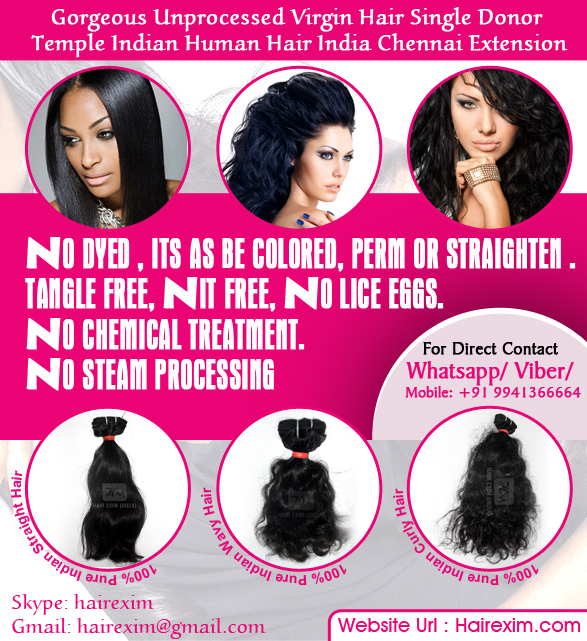 ❤No Tangle, No Shading, No Neets, No Liess. 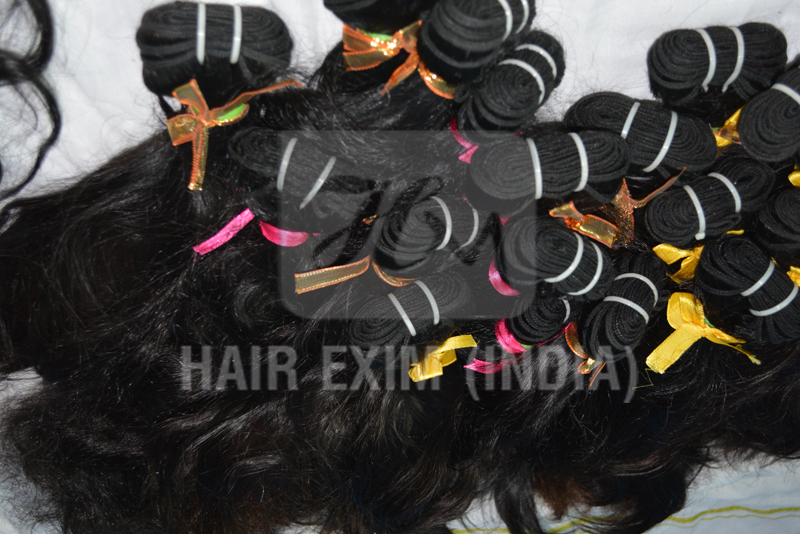 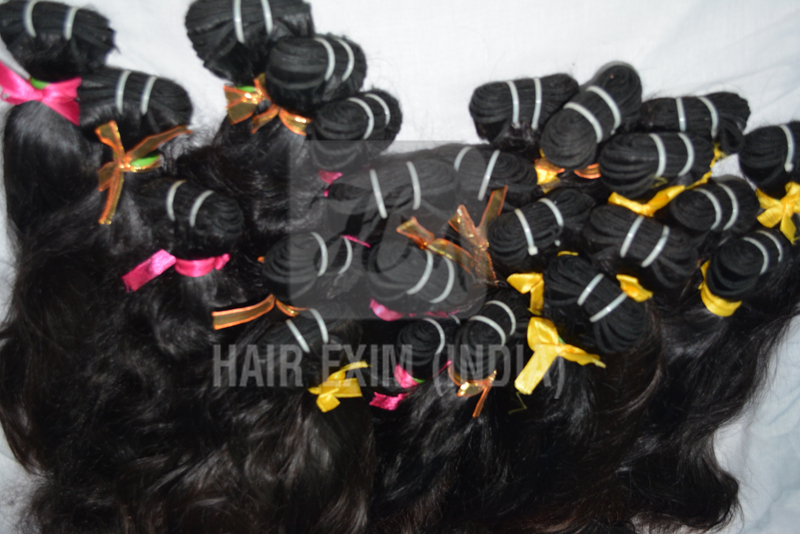 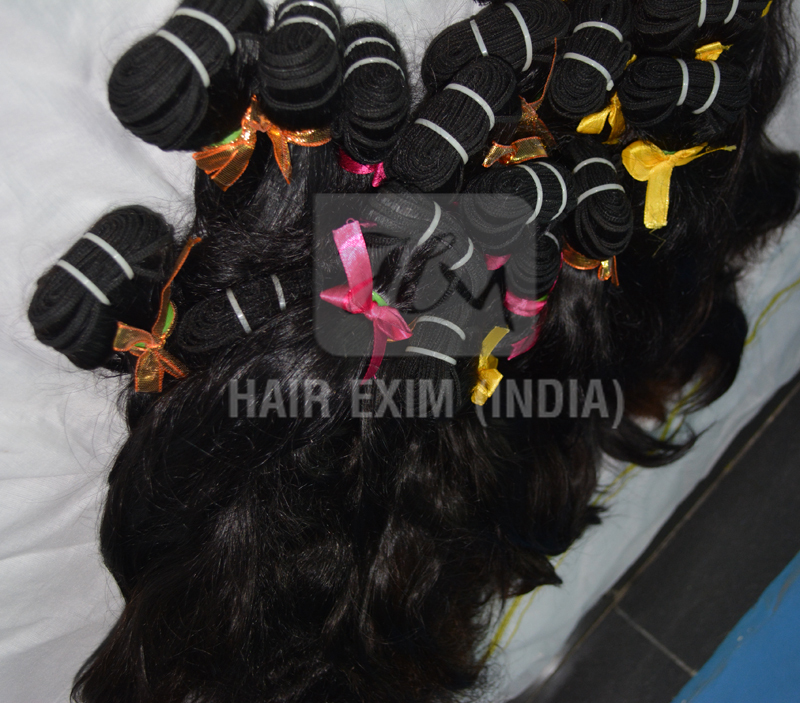 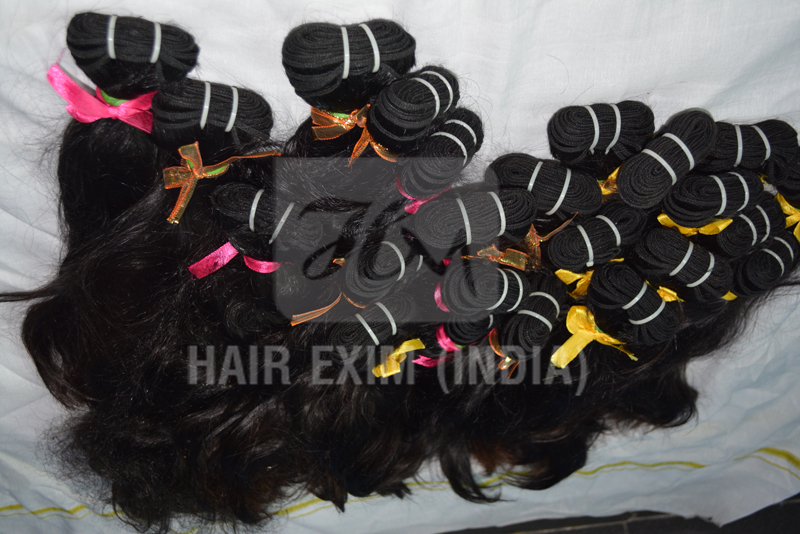 ​Deep Wave Weave: As we all hair trends lovers out there know deep wave curls are most in trends now a days. 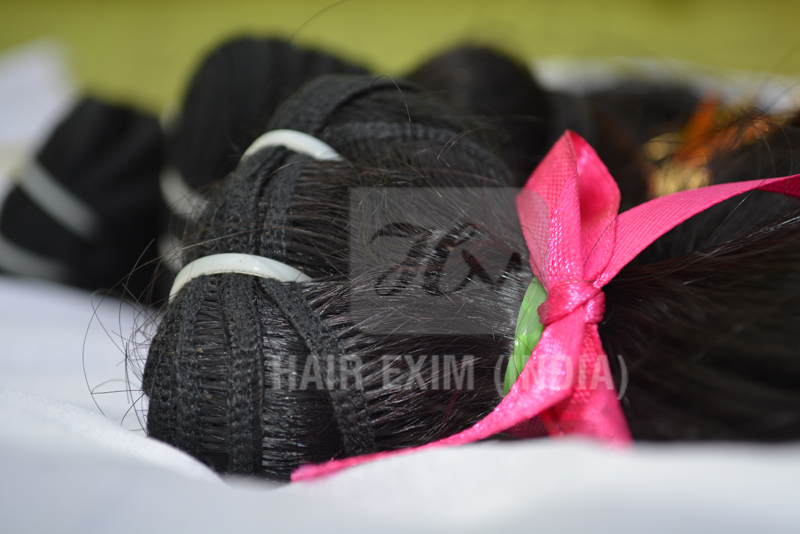 And just like us you might all also looking to give it a try. 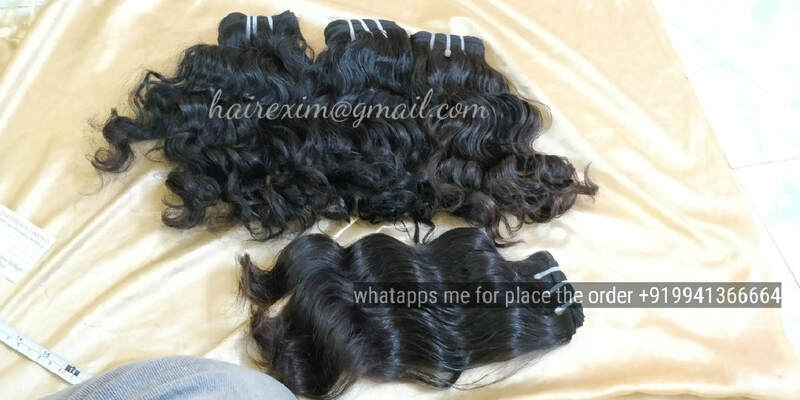 But with less volume it’s very tough to pull out deep wave curls as these are curls very thin as compared to beachy curls so they need more length and volume. 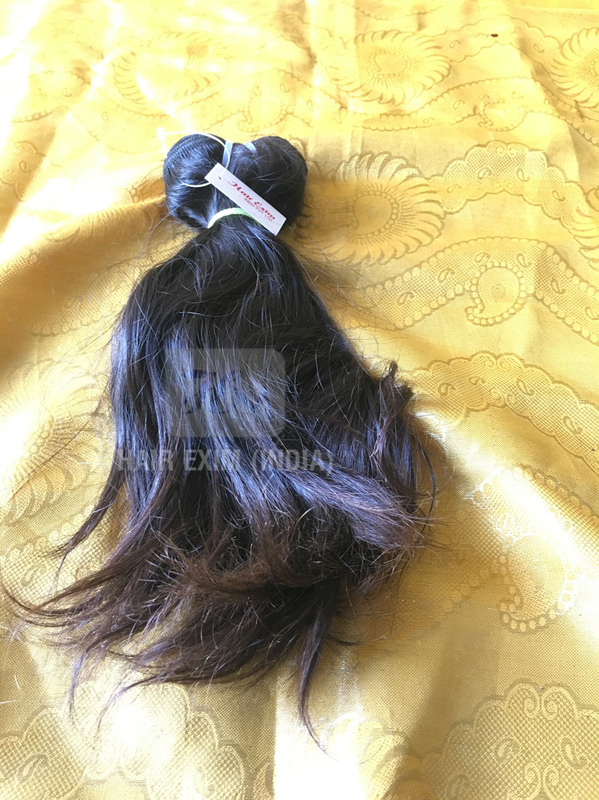 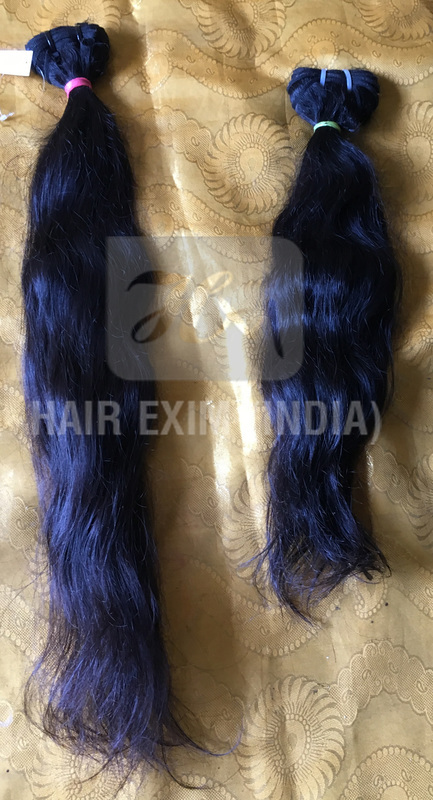 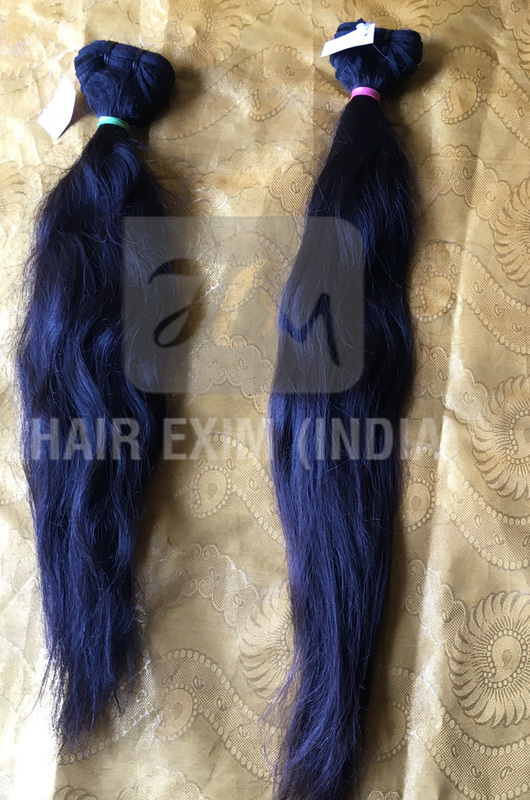 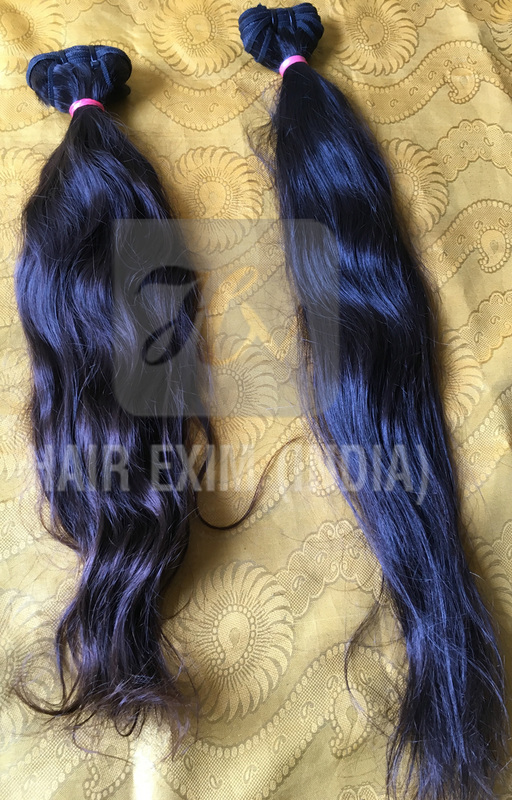 If you are one of them then you can find suitable hair extension as per your hair color and texture on enormous extension selling sites. 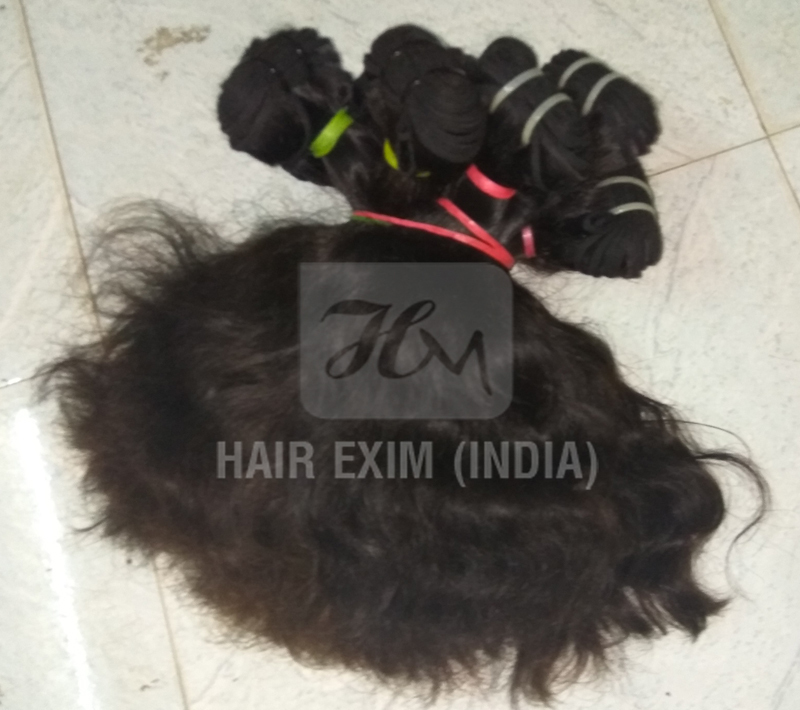 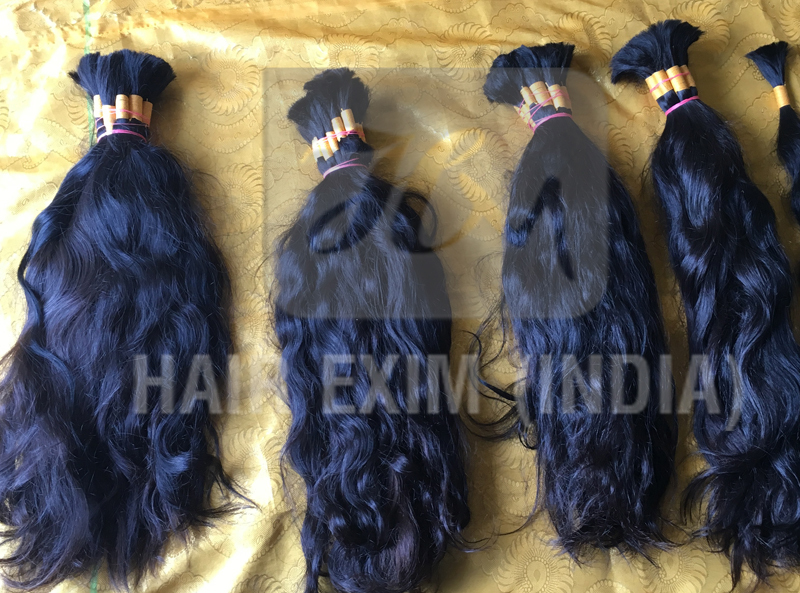 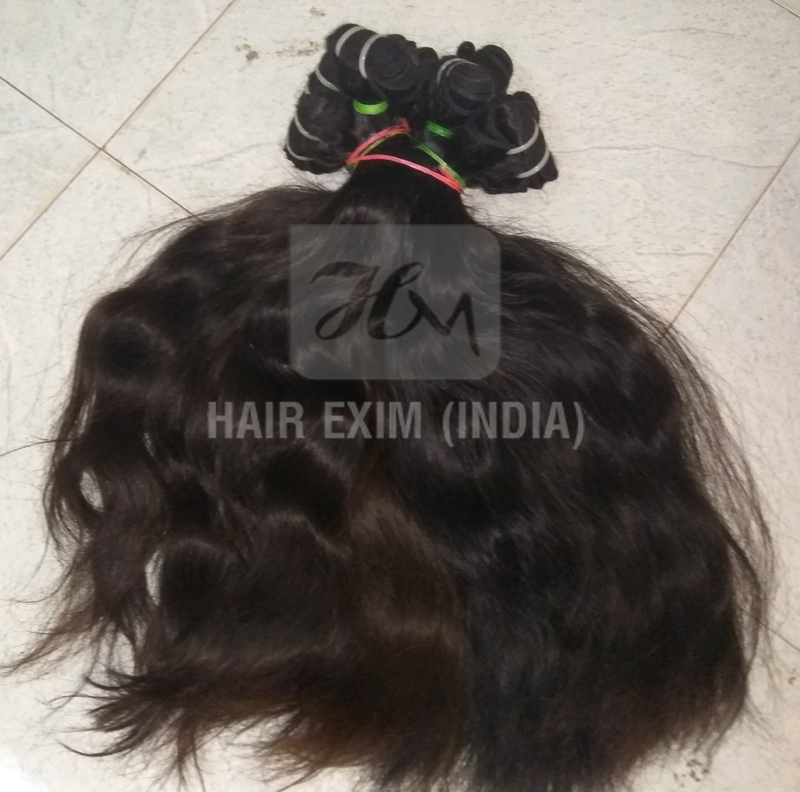 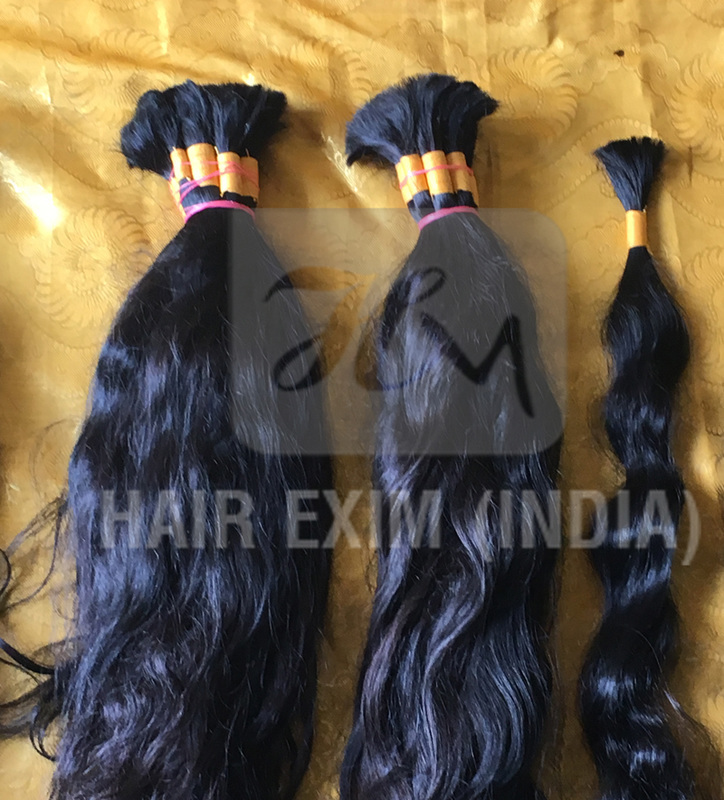 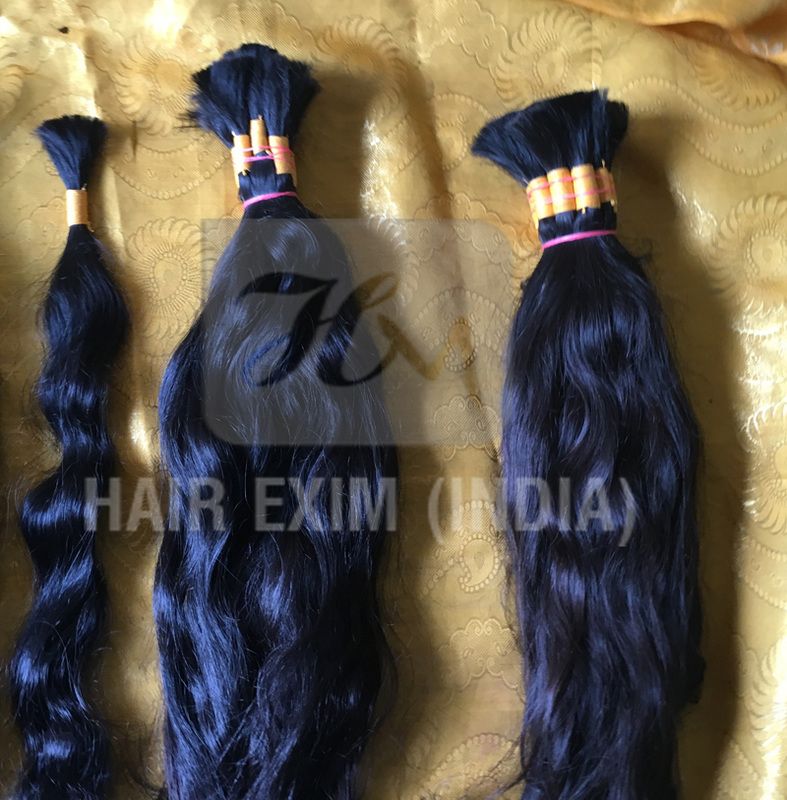 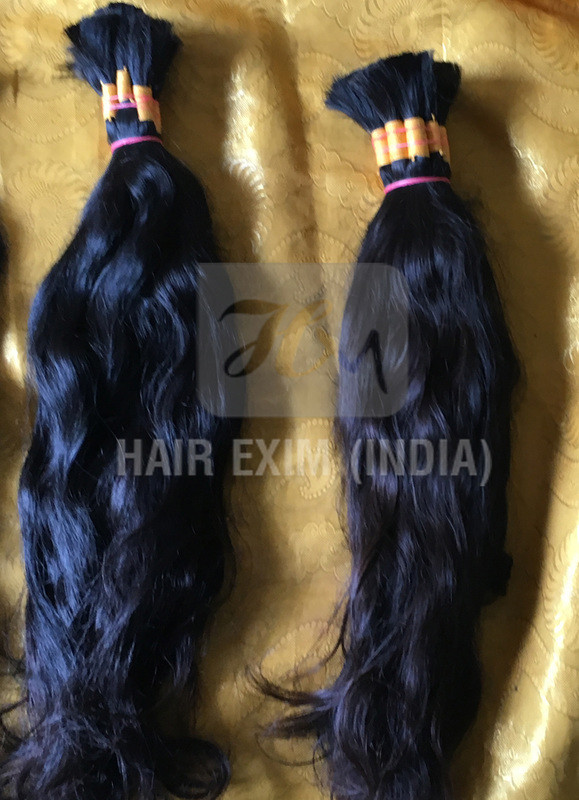 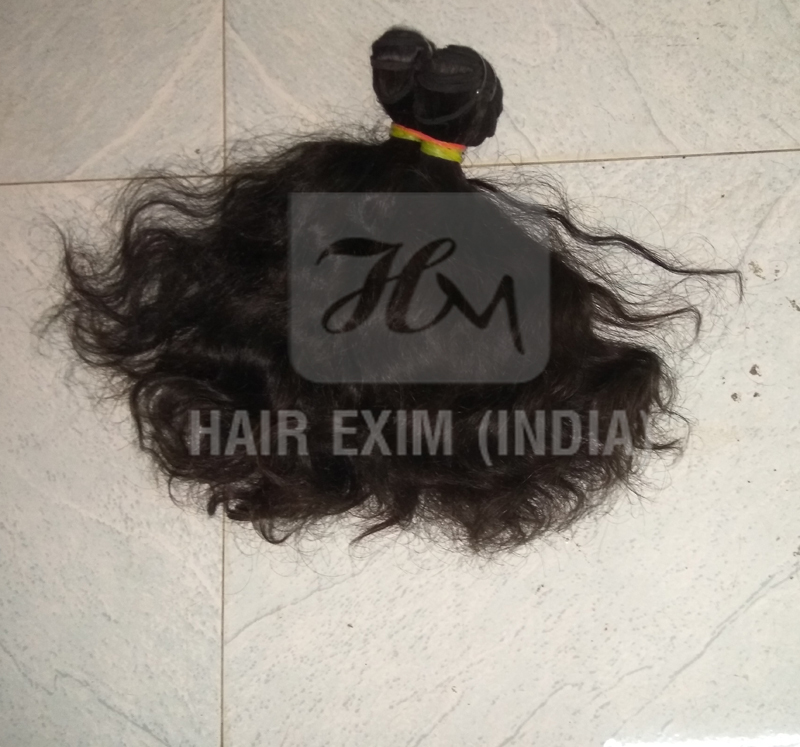 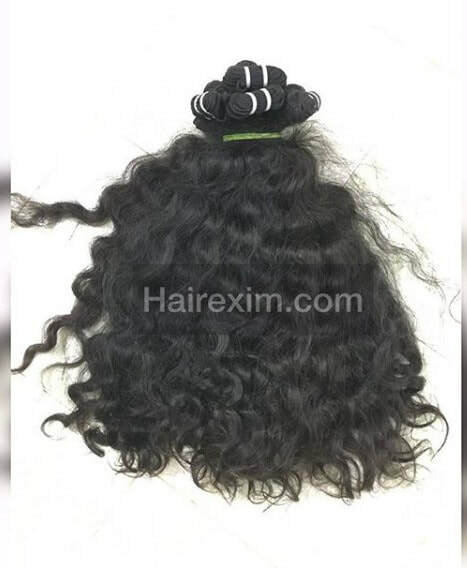 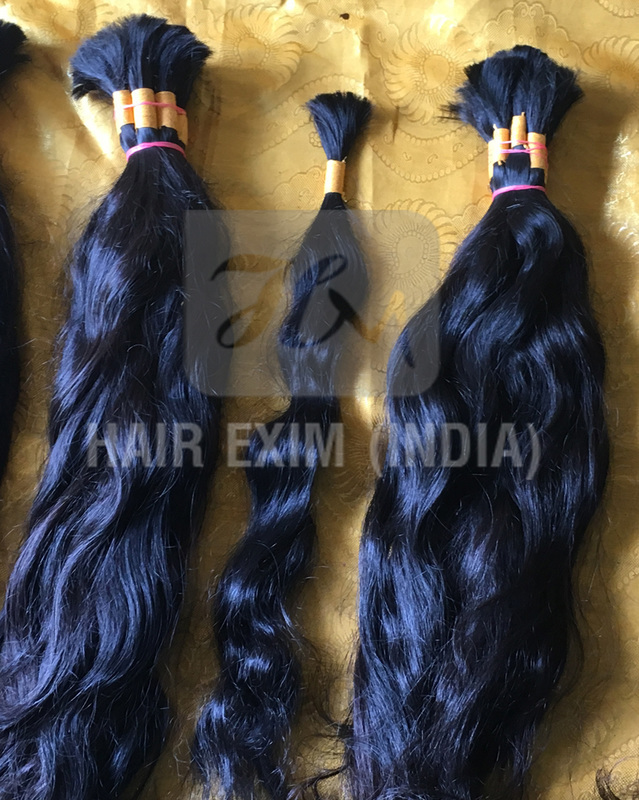 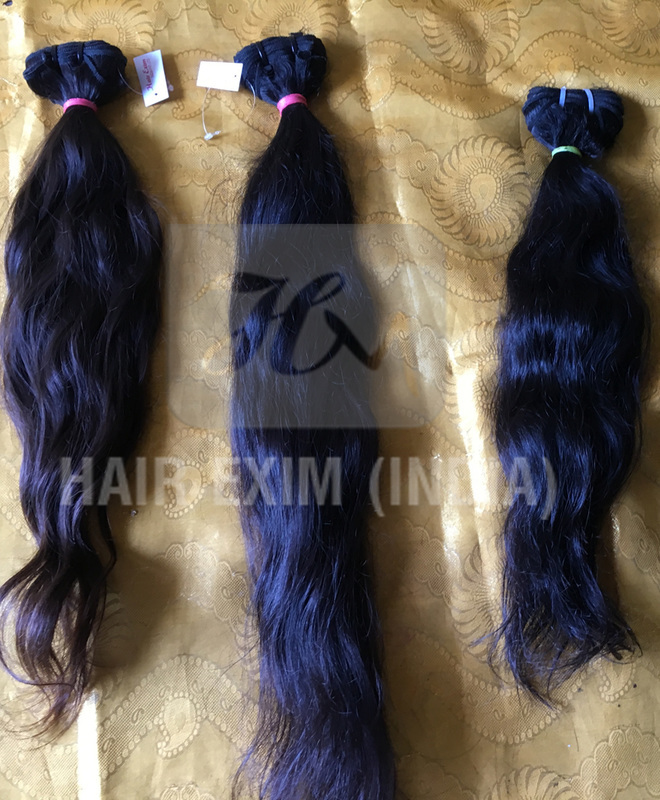 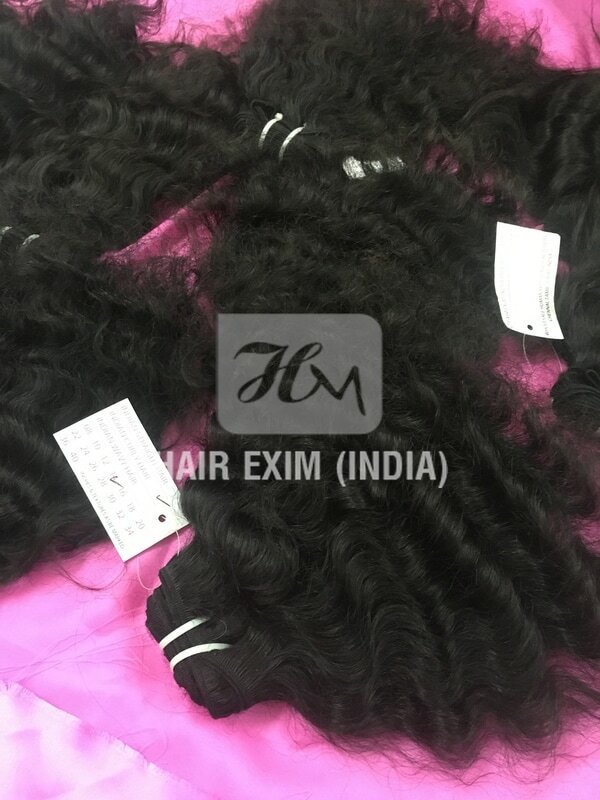 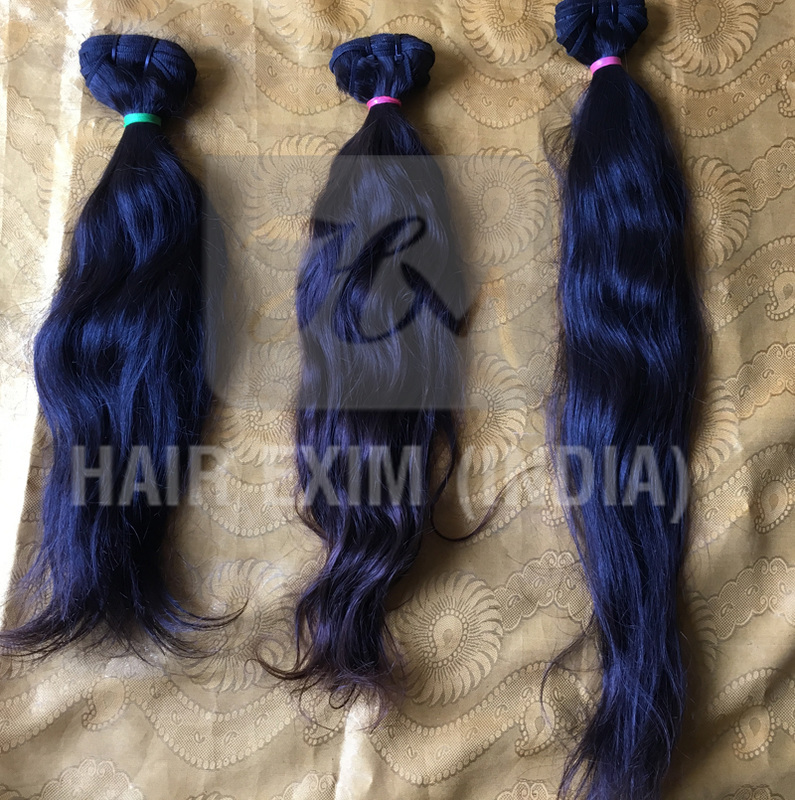 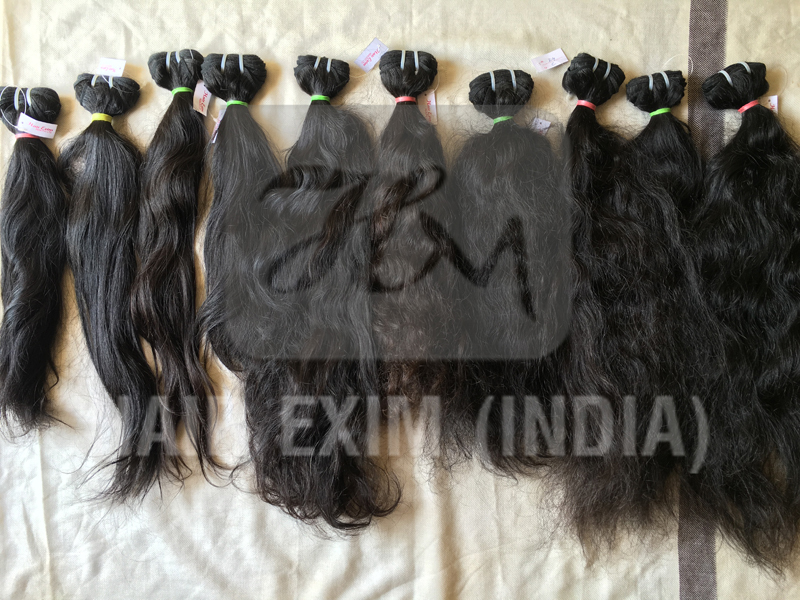 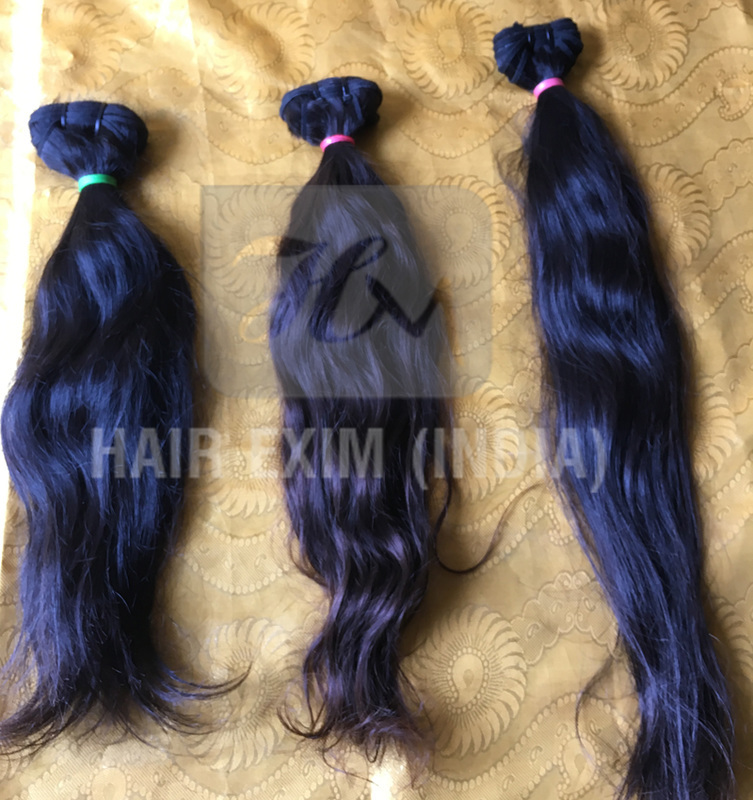 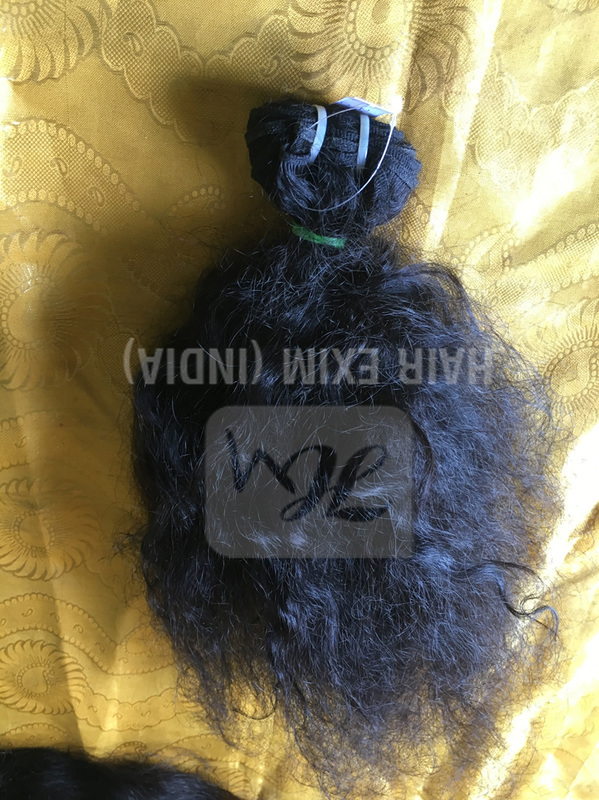 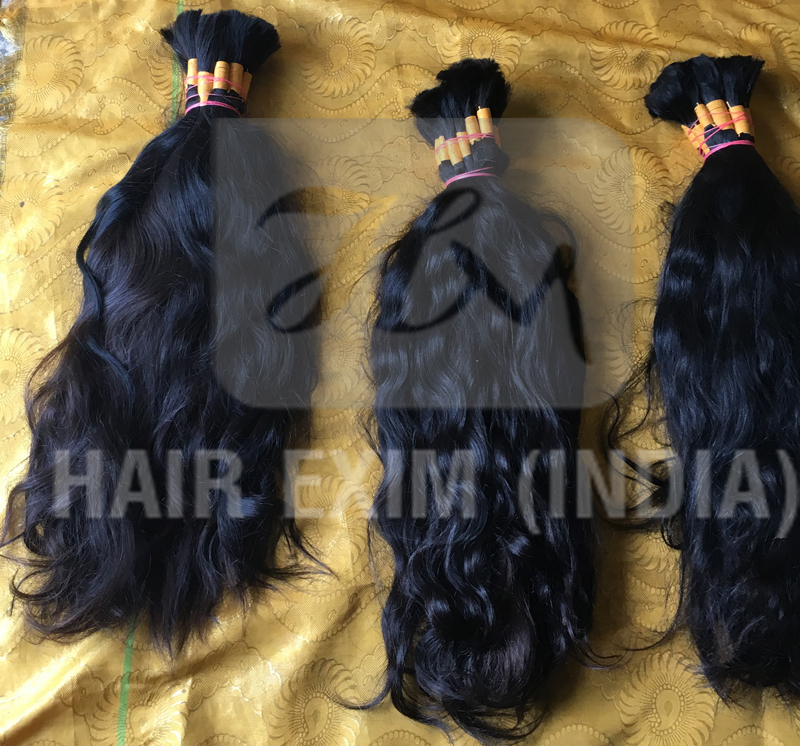 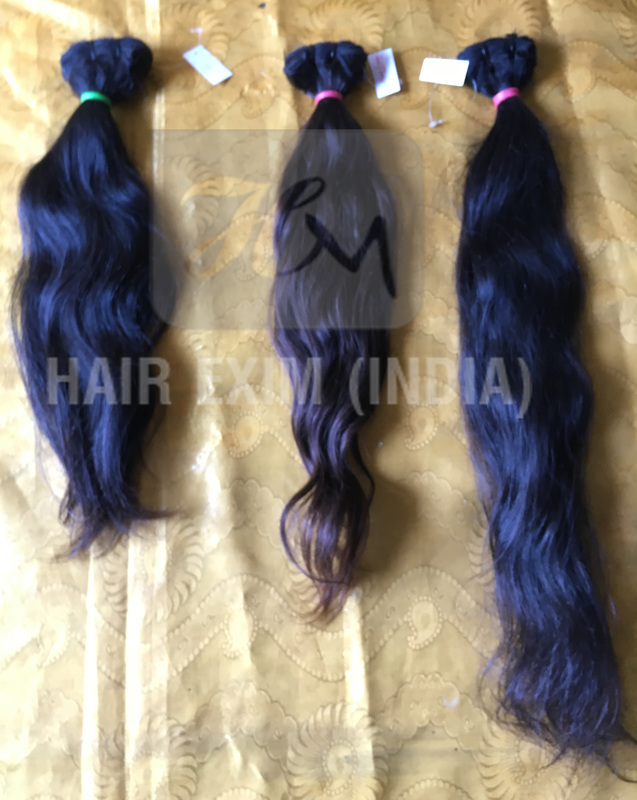 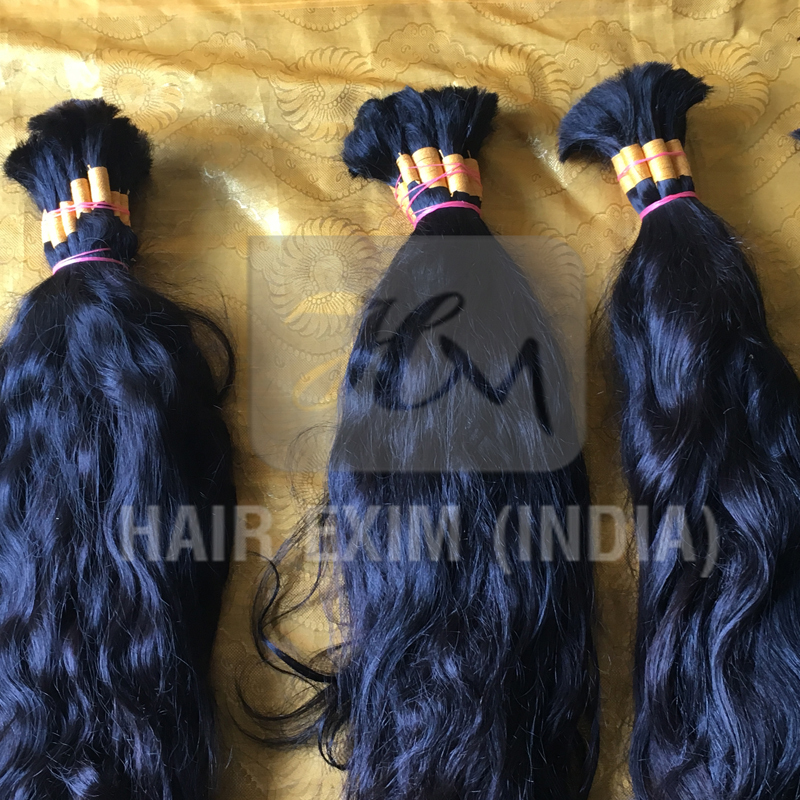 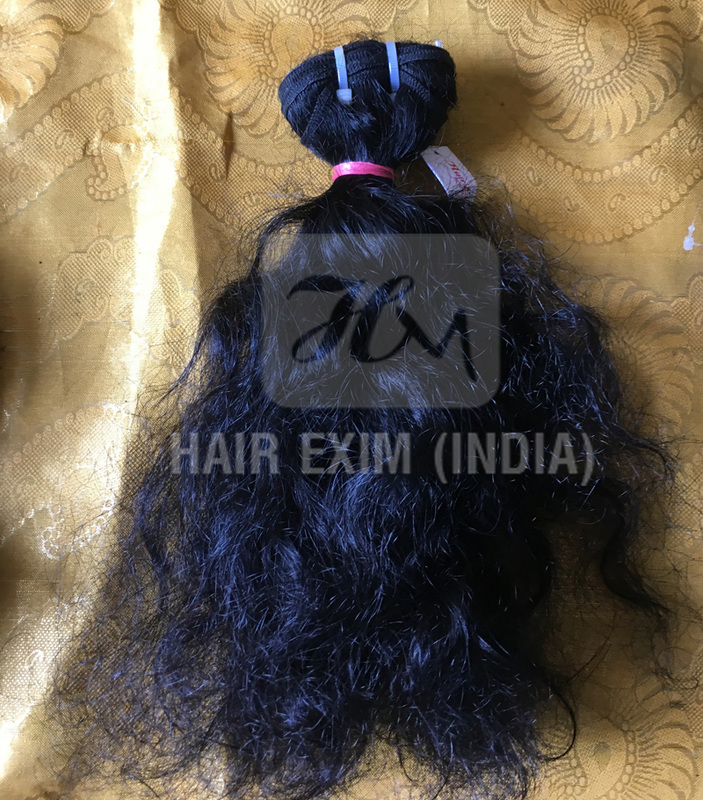 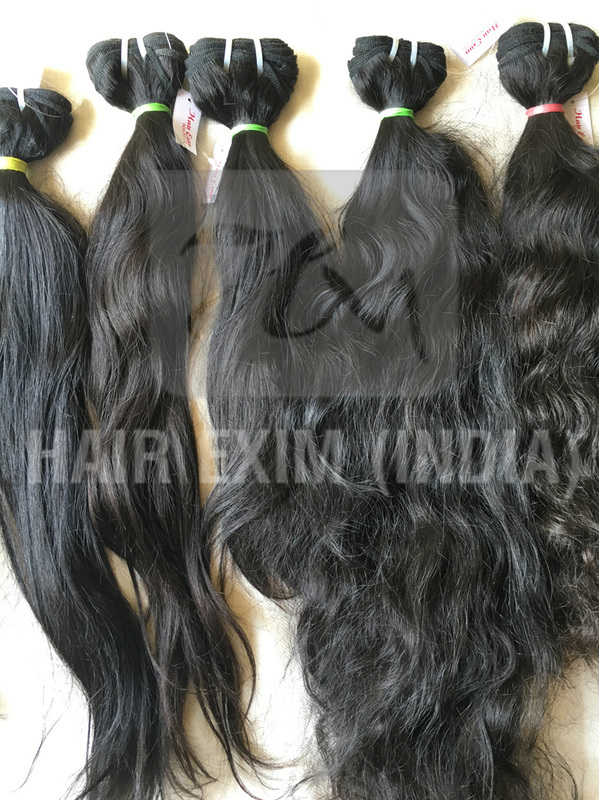 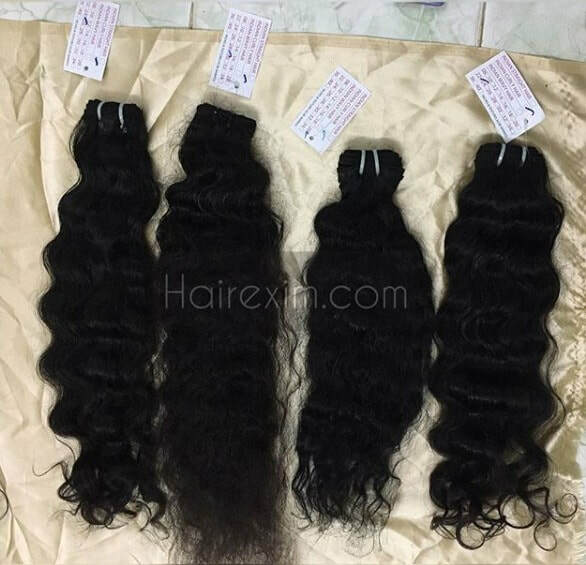 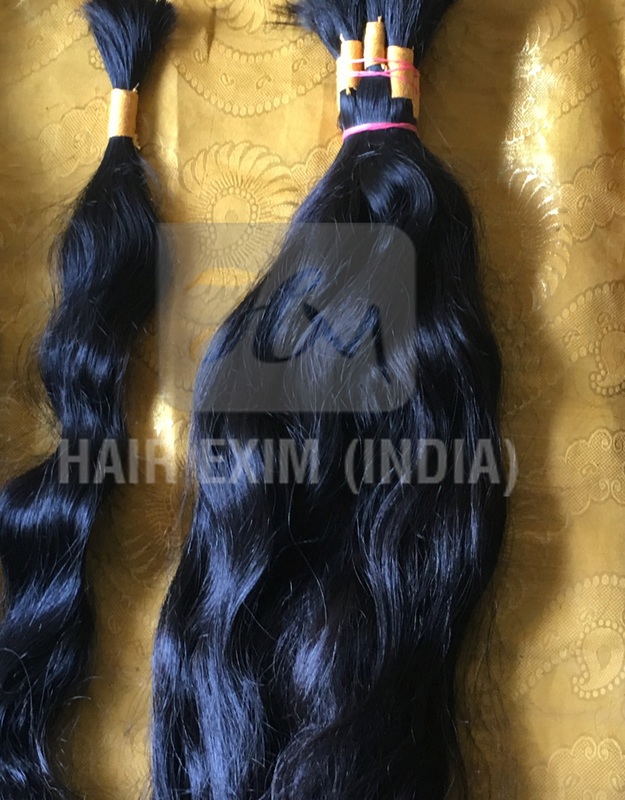 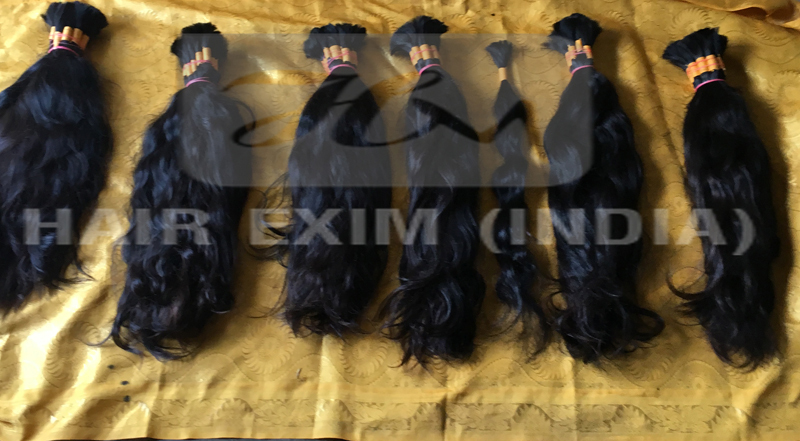 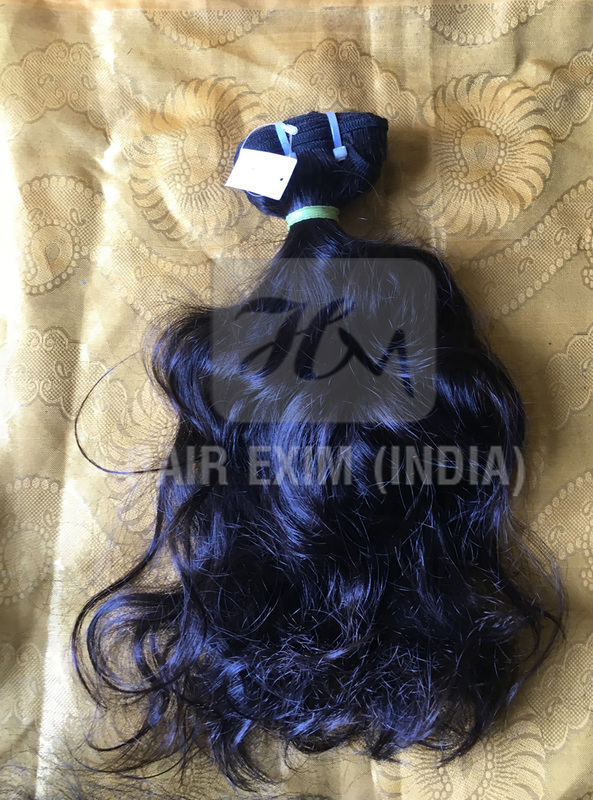 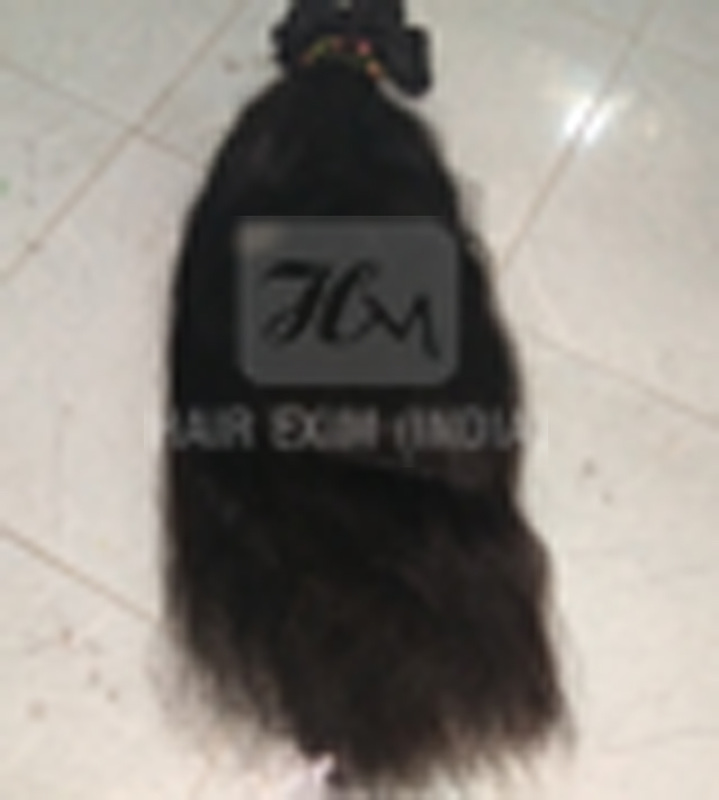 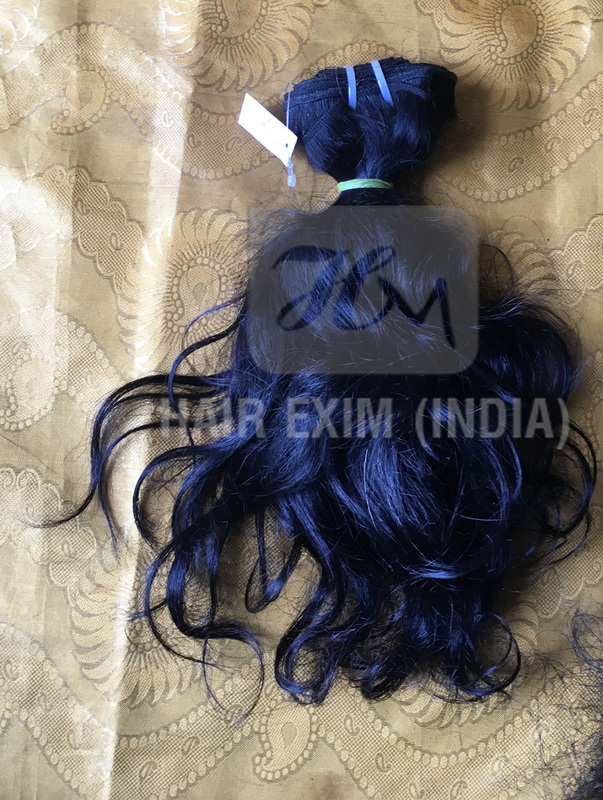 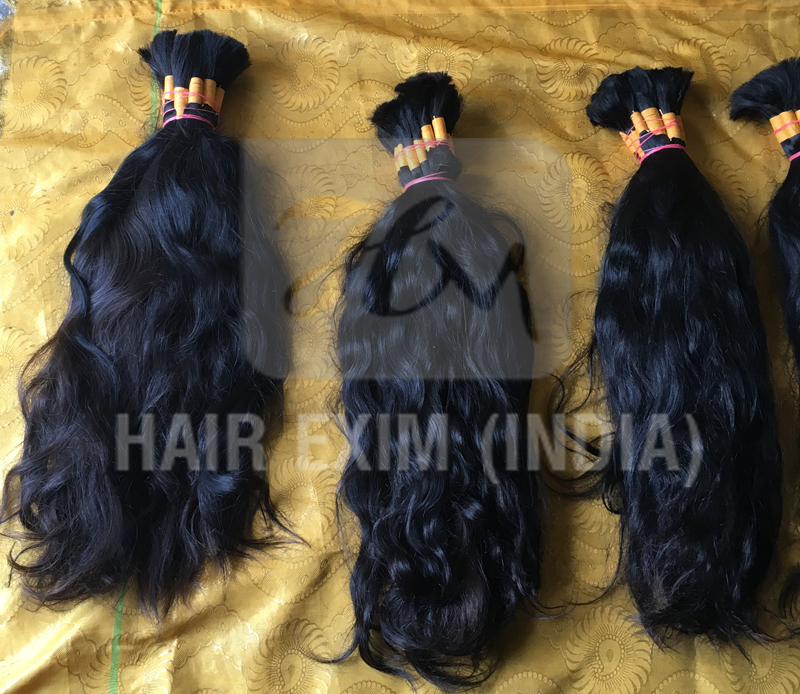 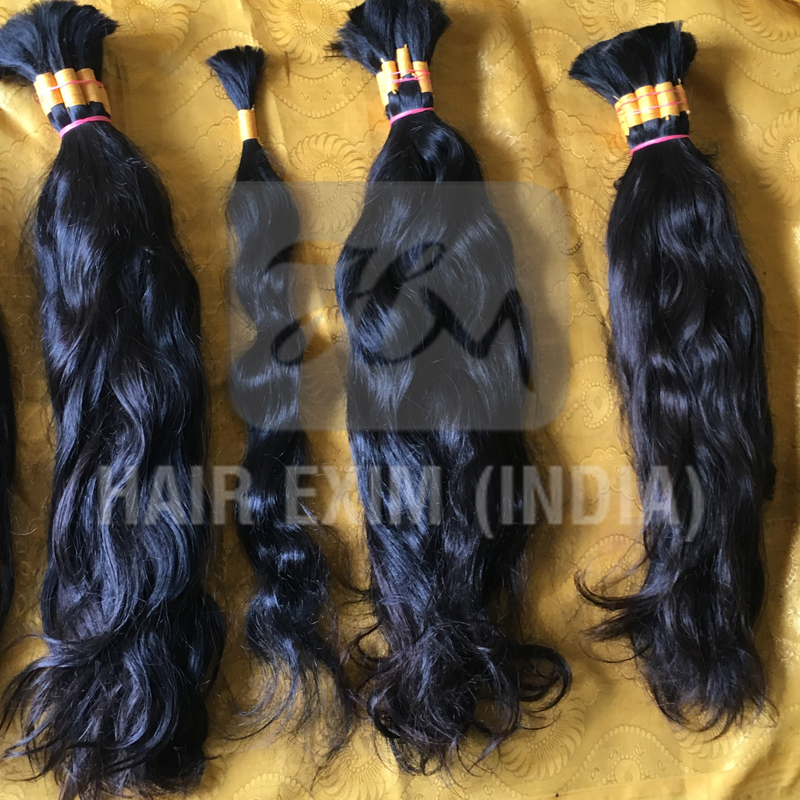 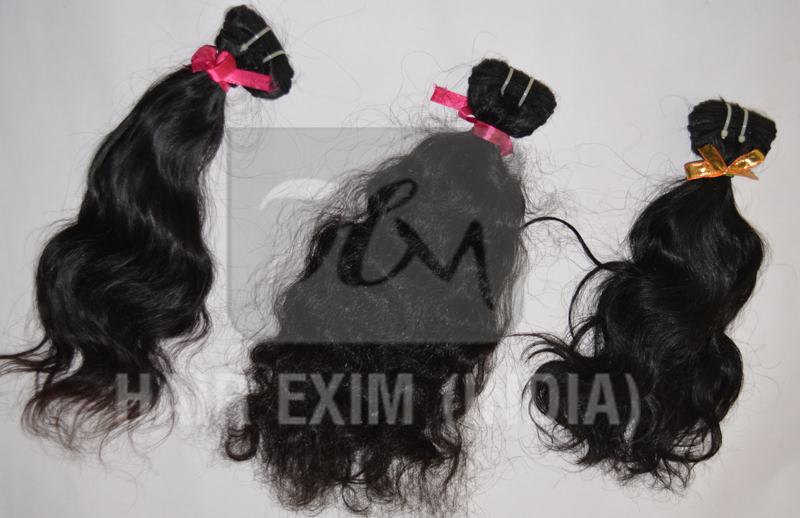 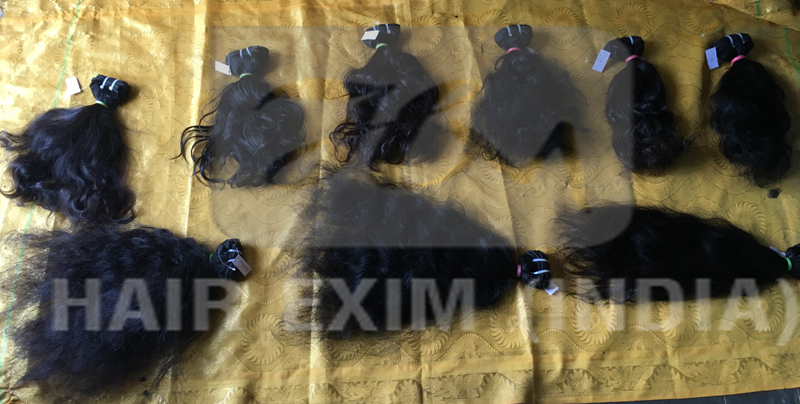 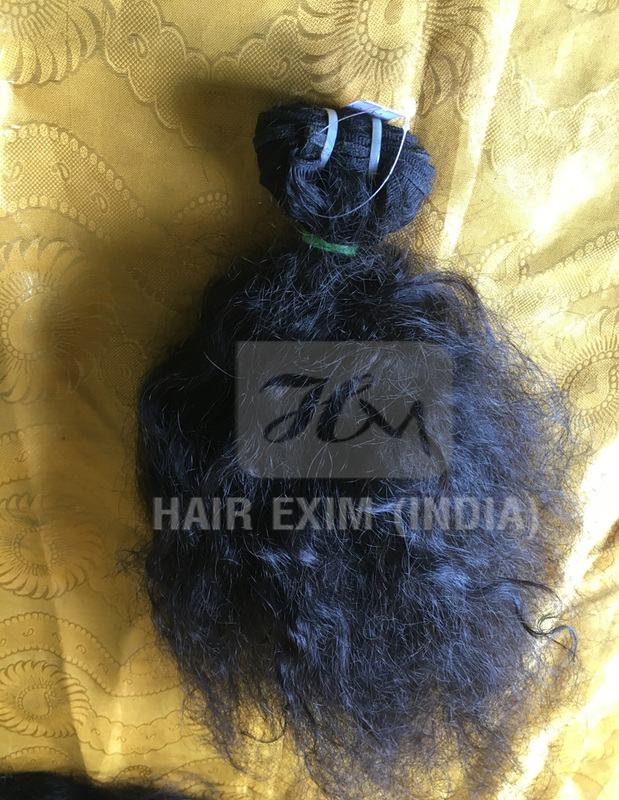 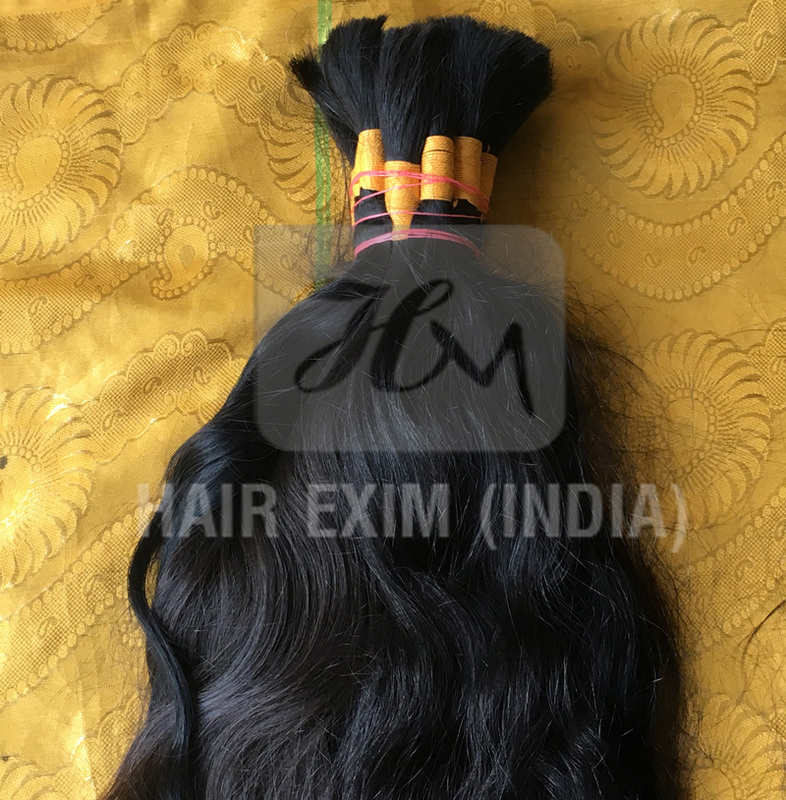 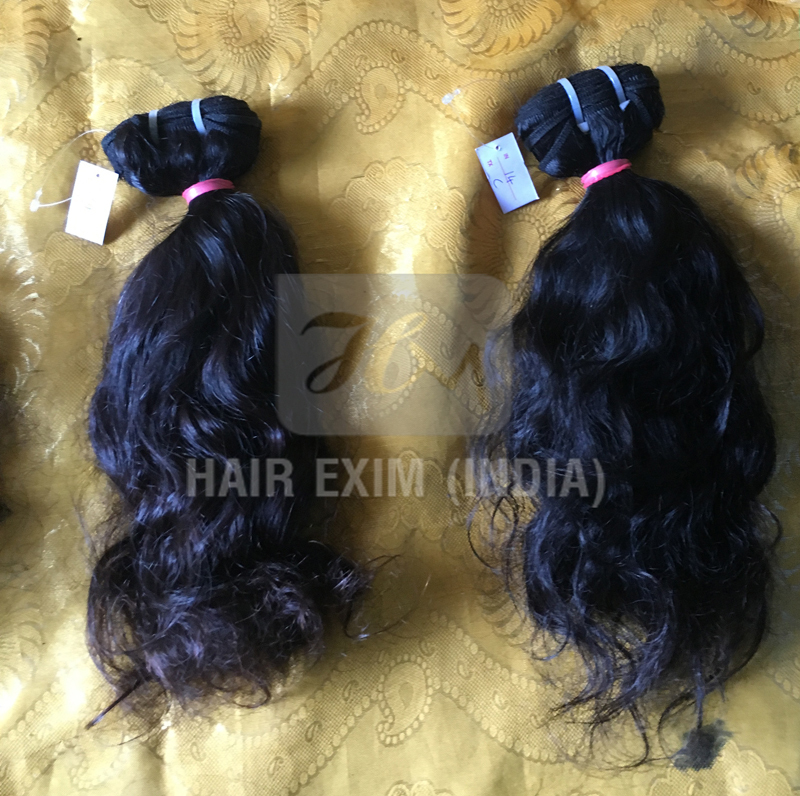 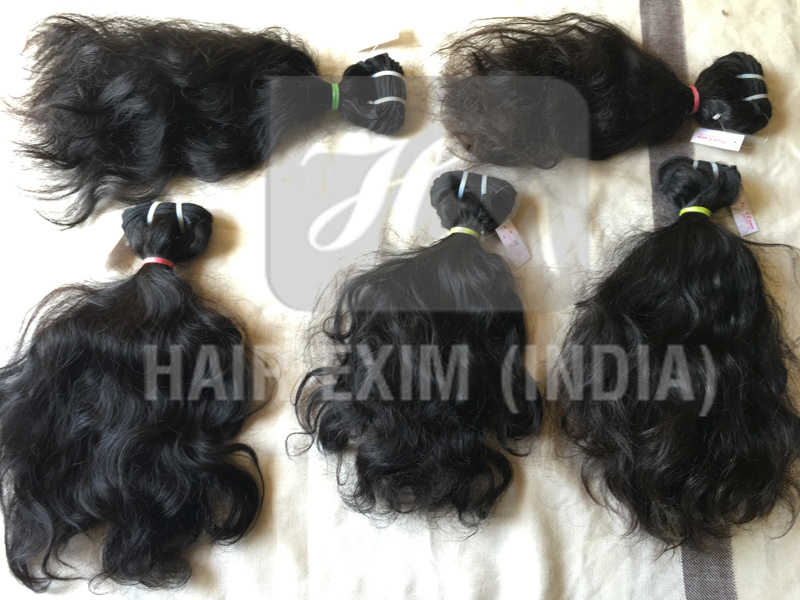 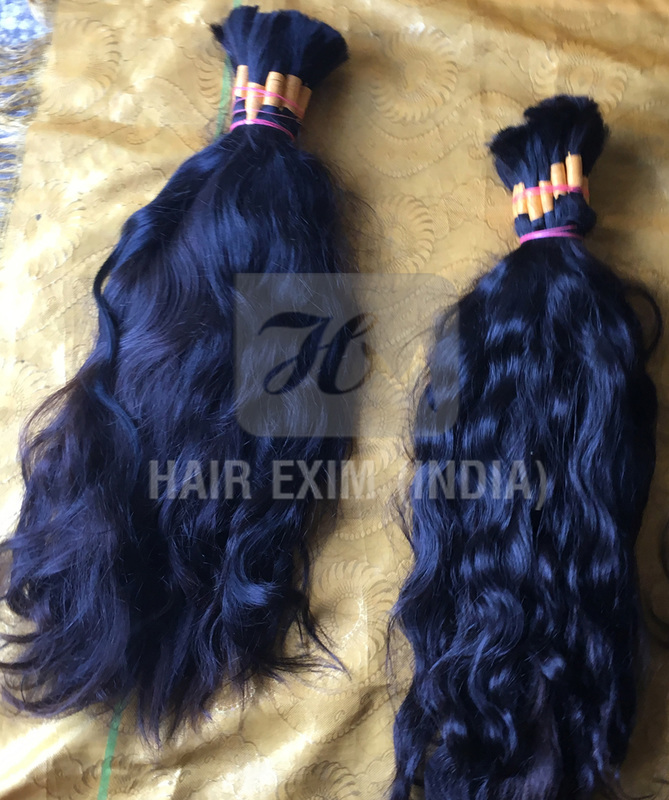 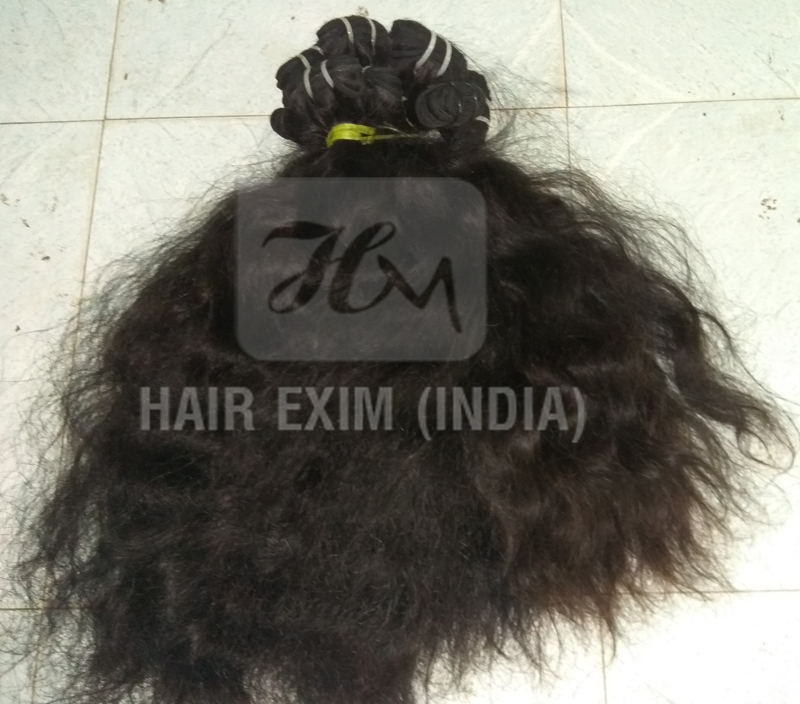 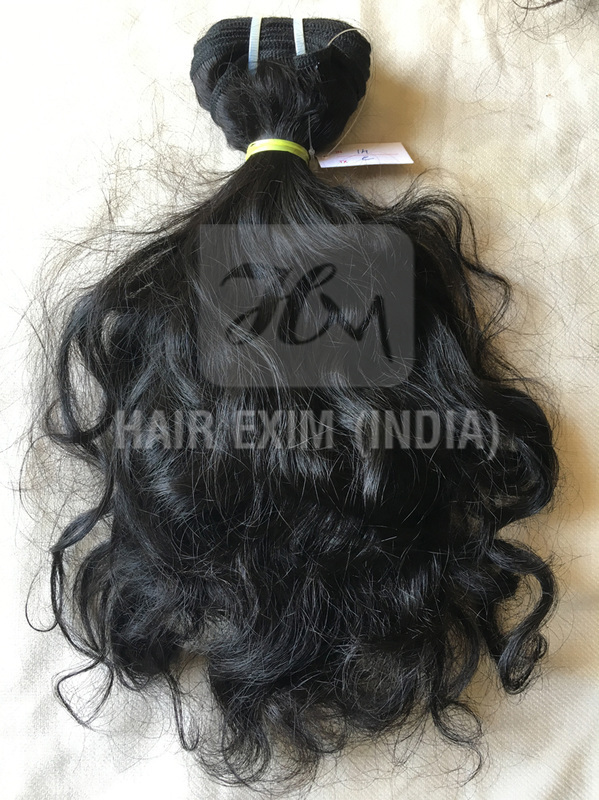 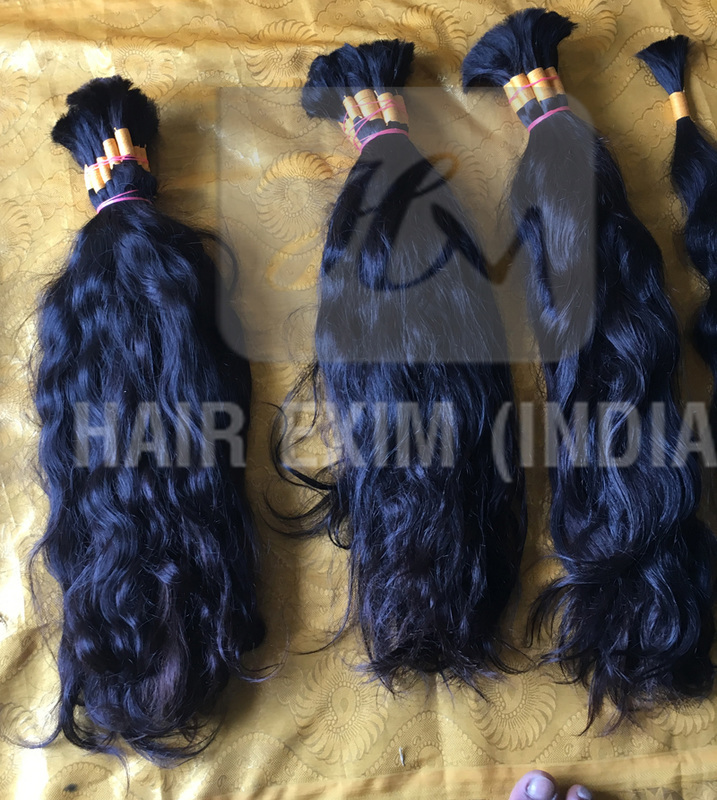 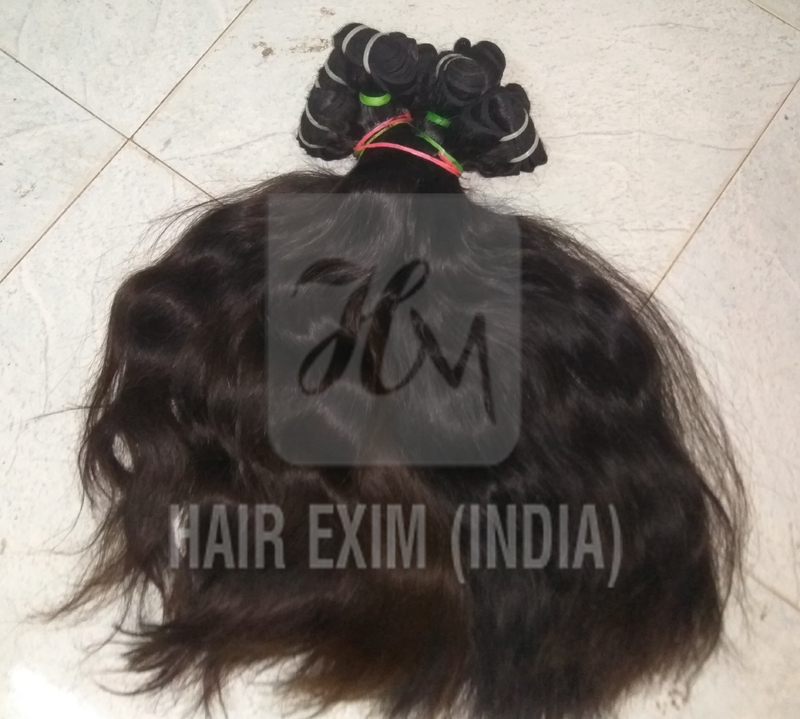 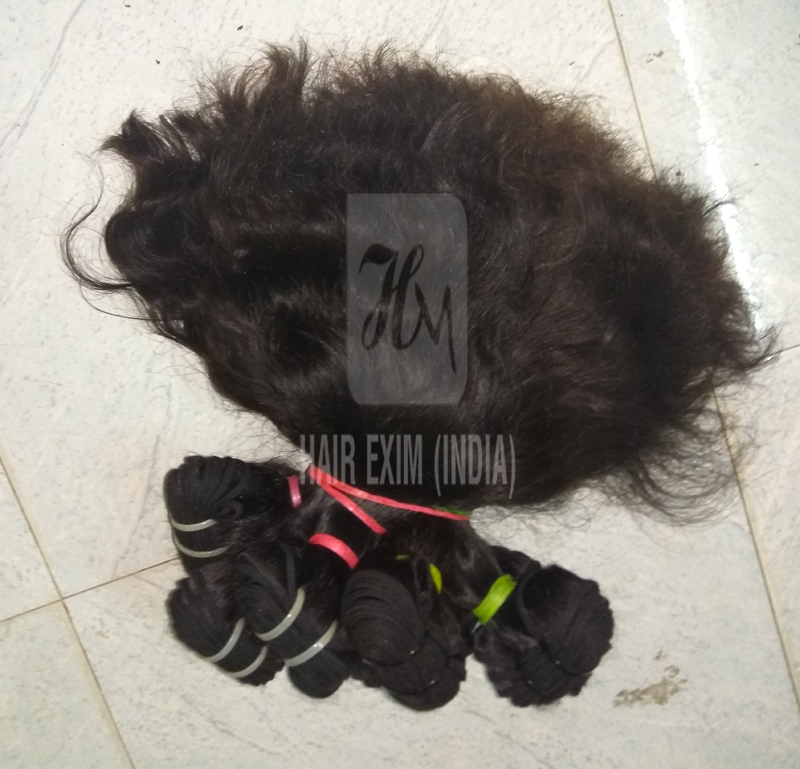 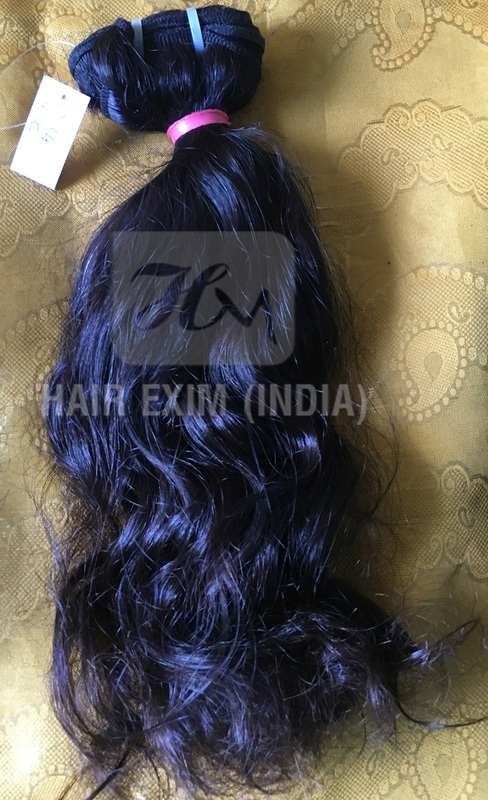 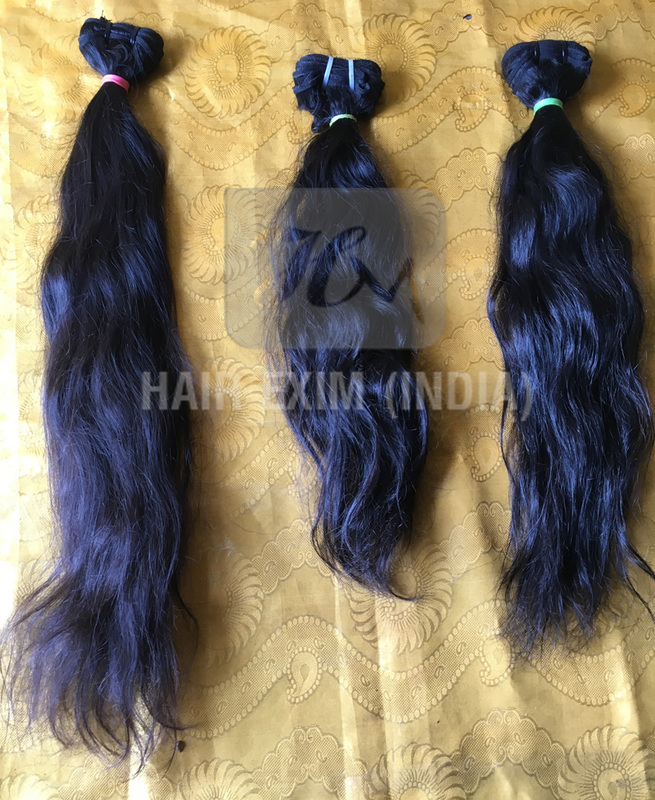 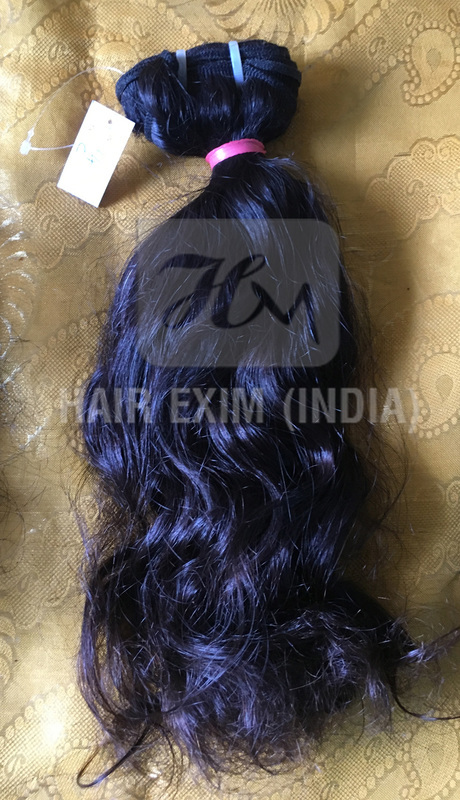 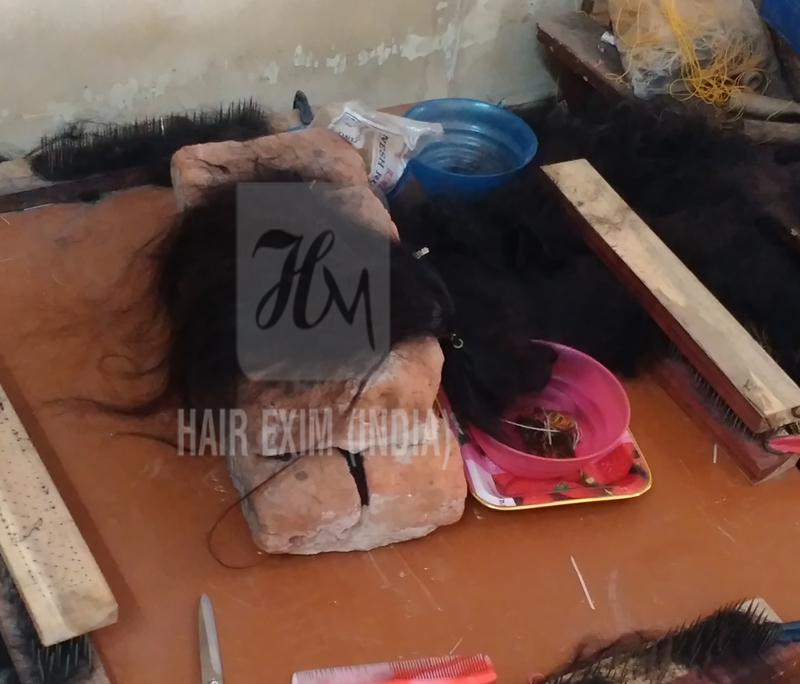 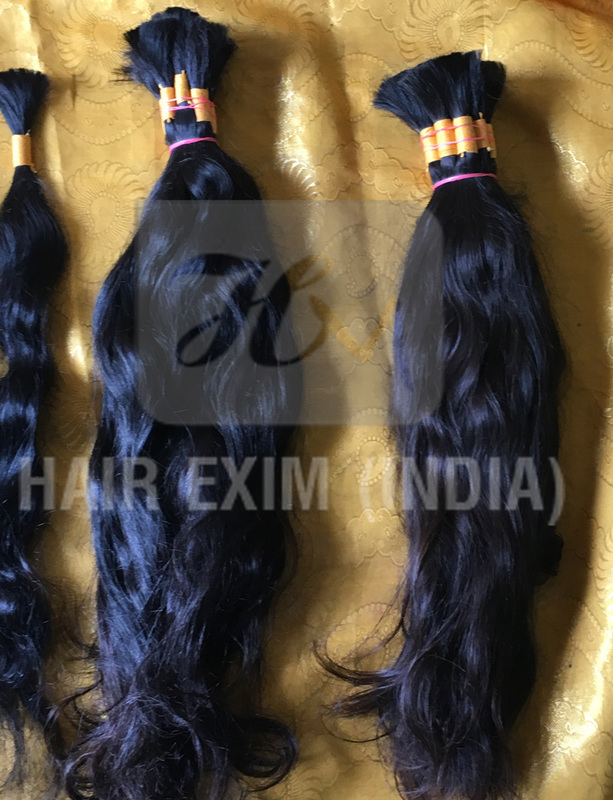 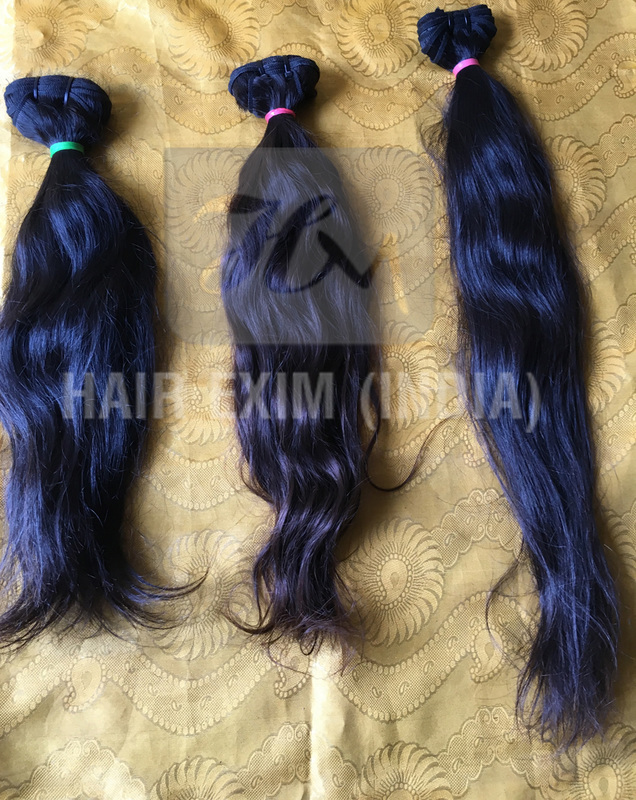 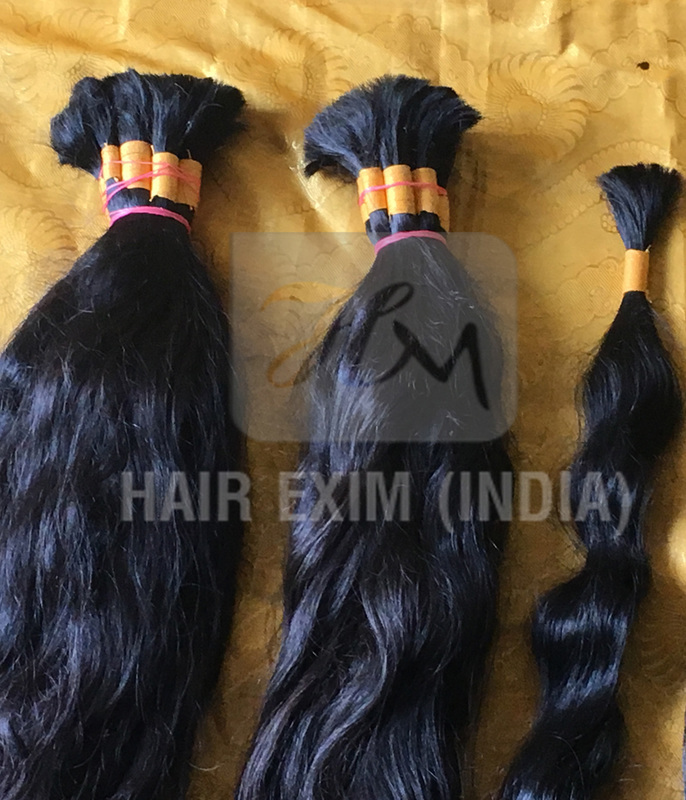 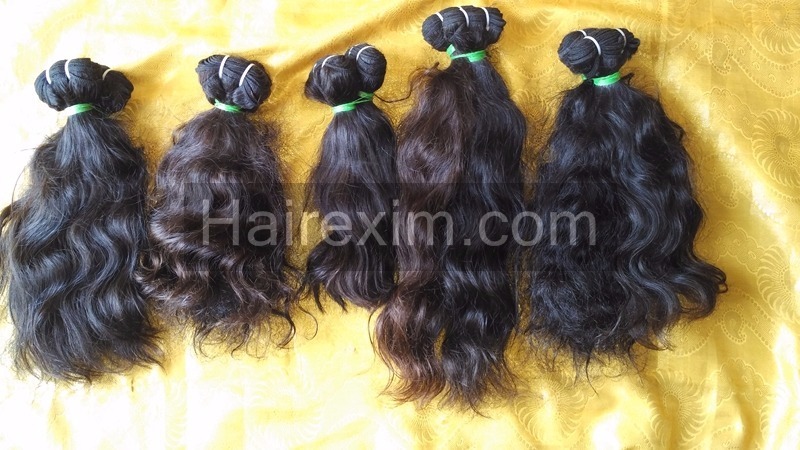 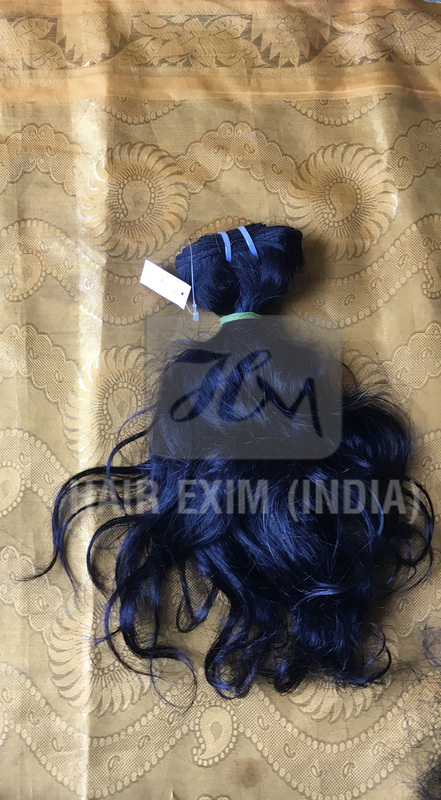 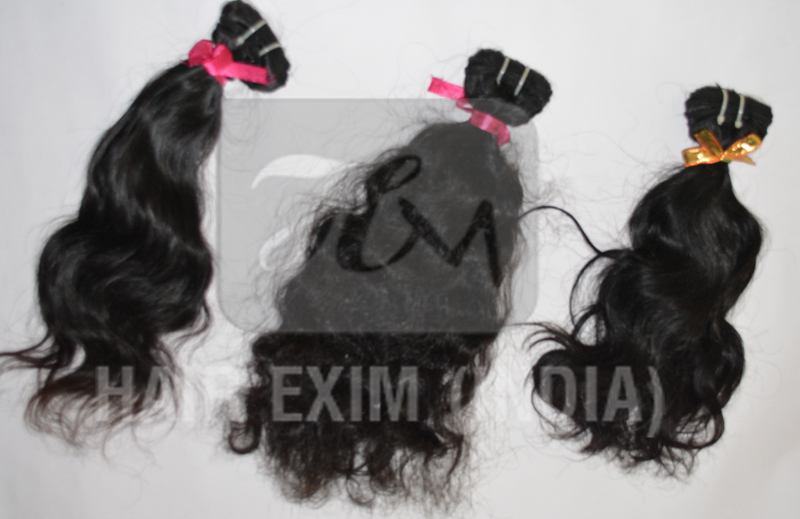 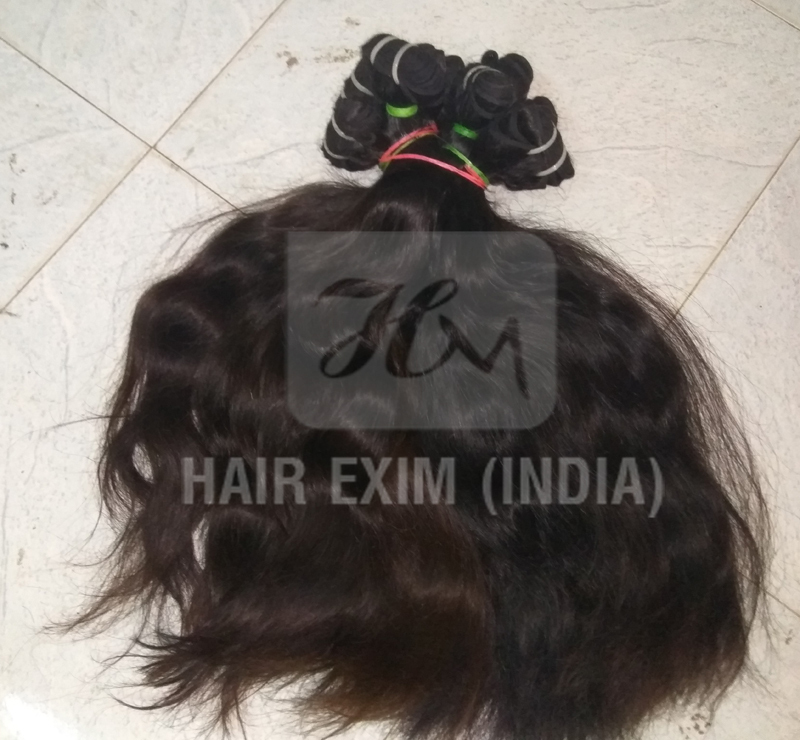 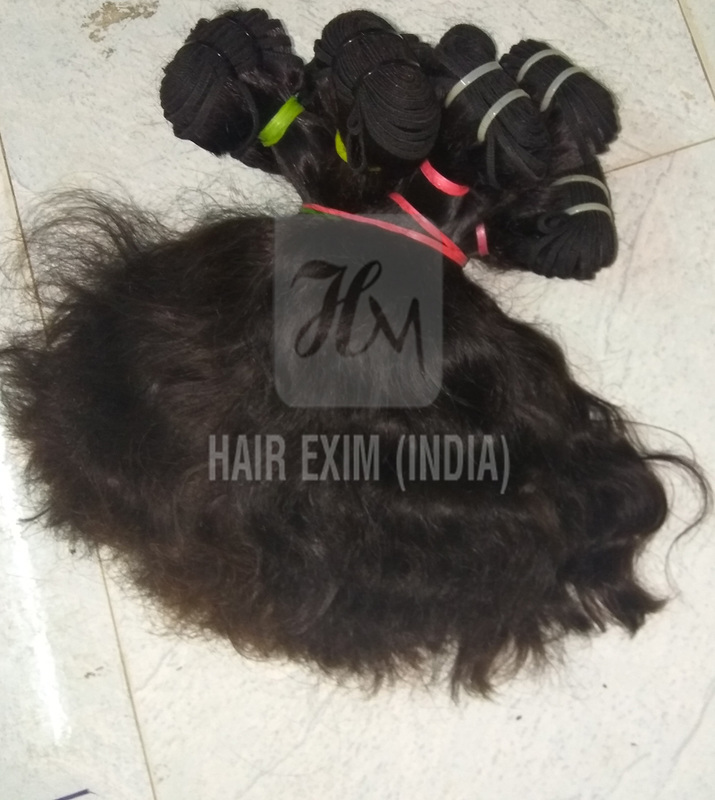 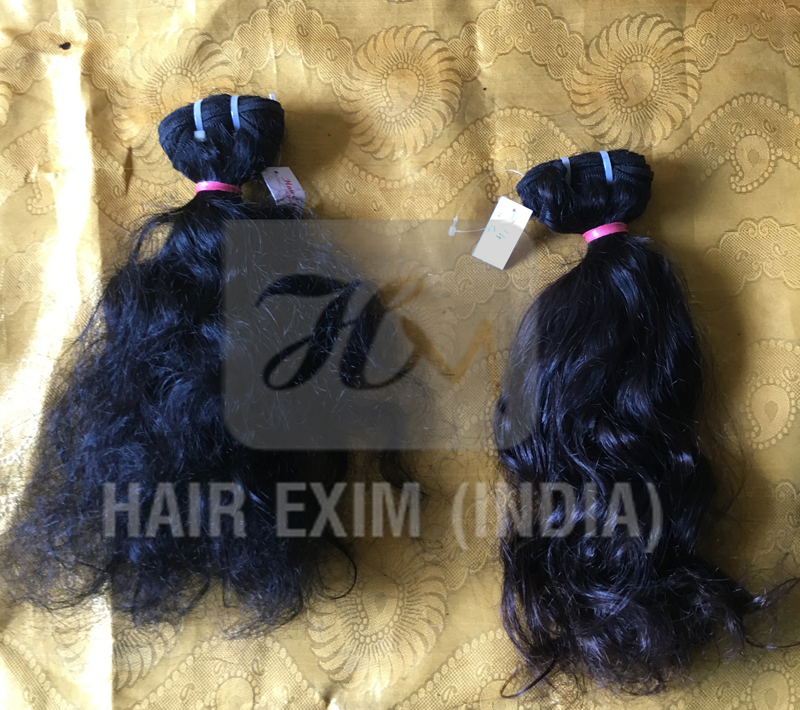 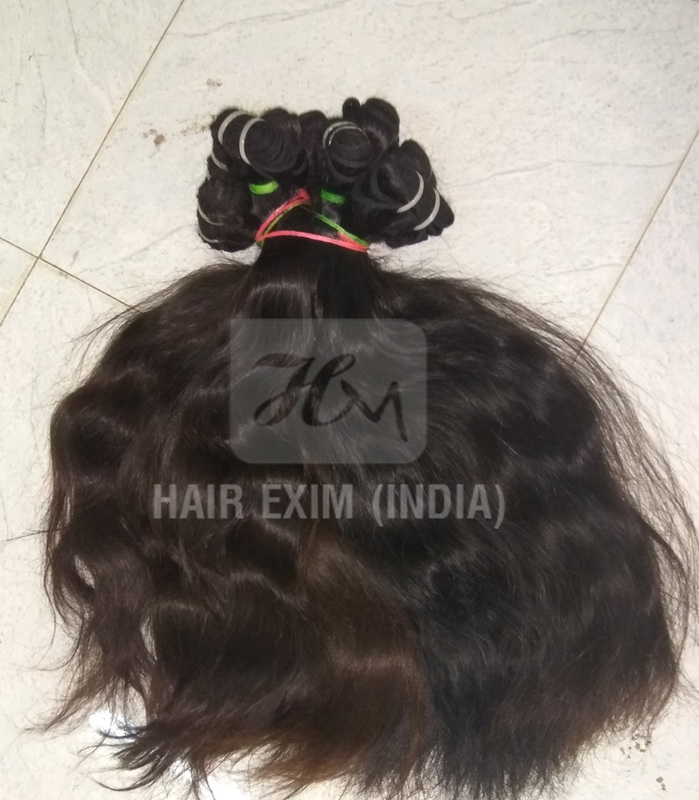 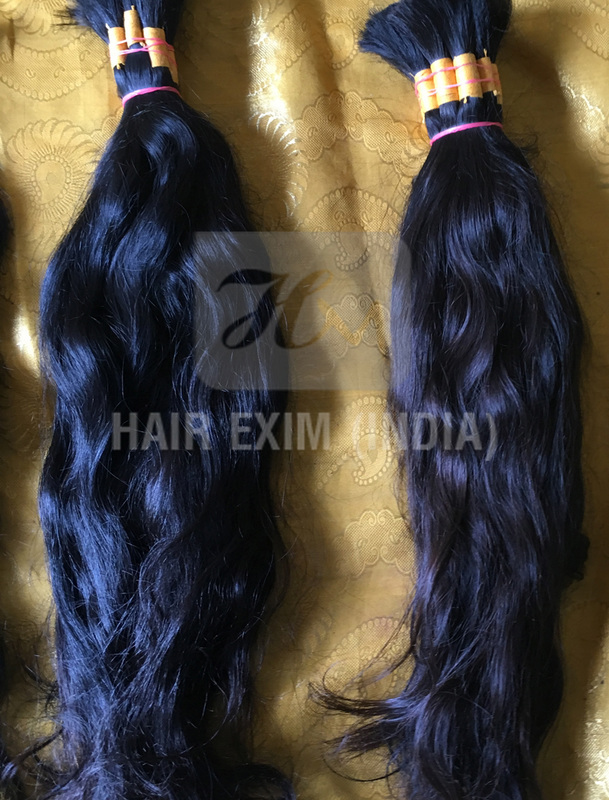 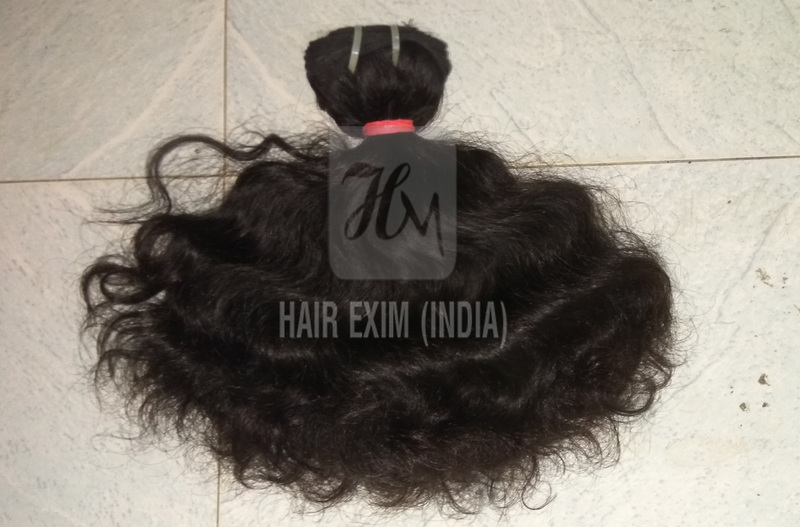 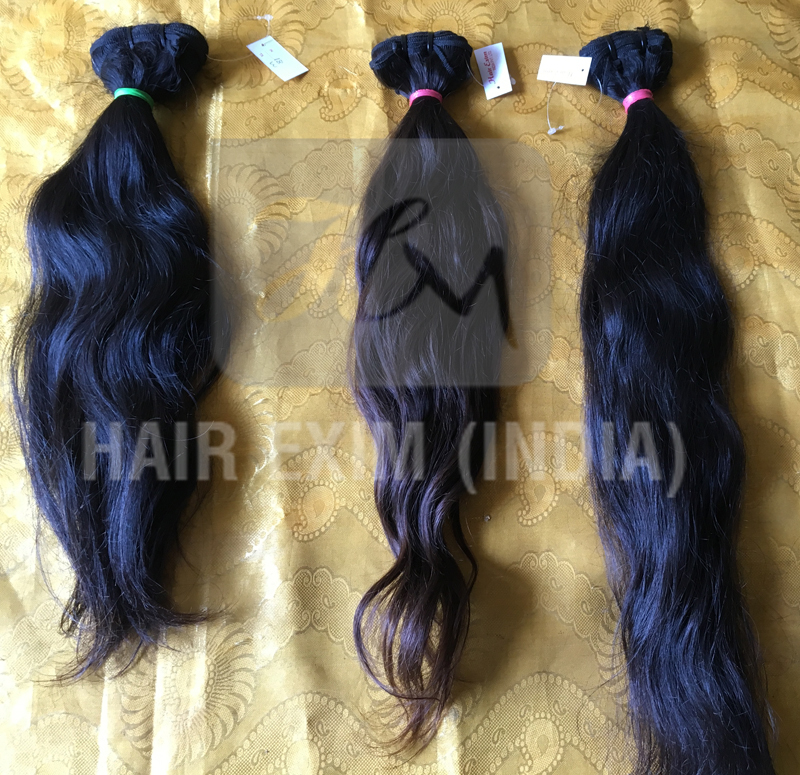 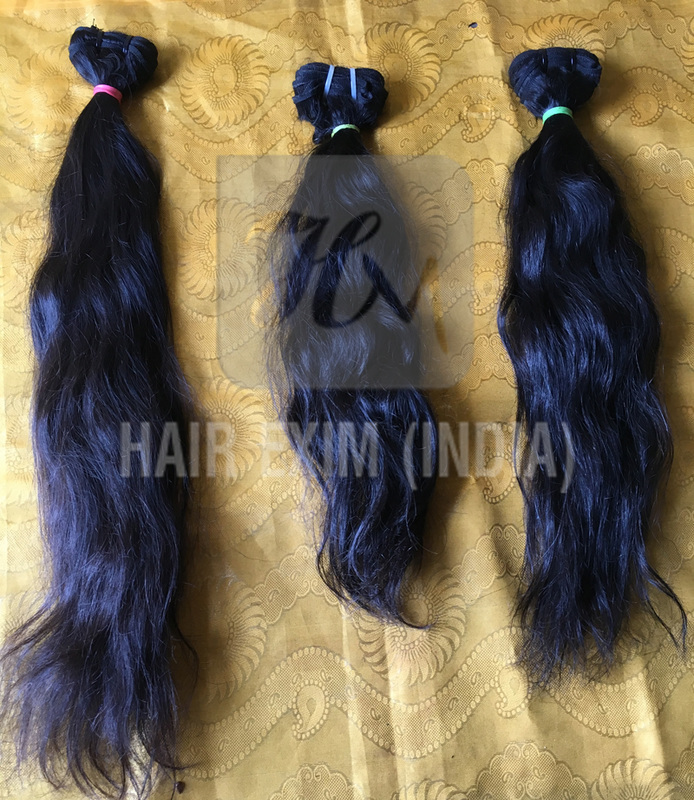 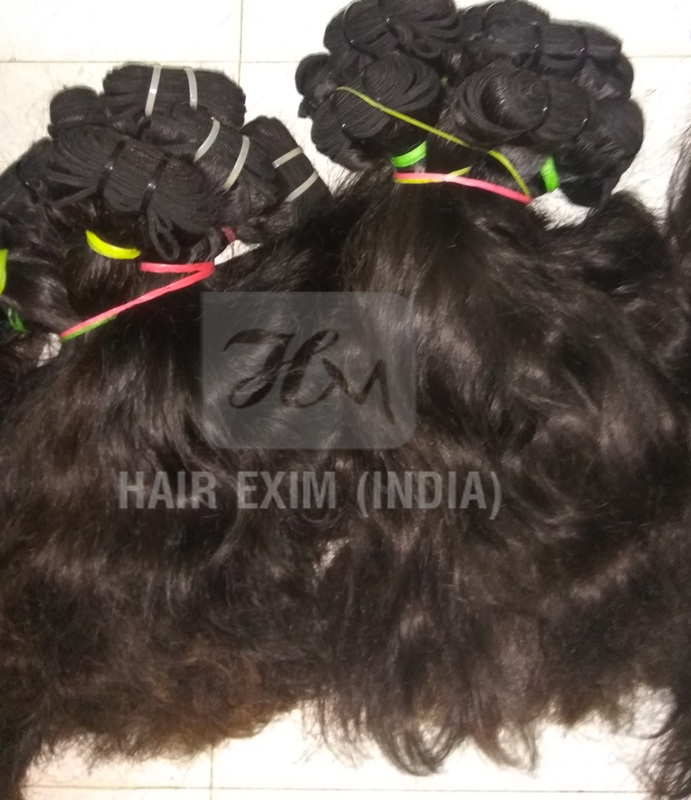 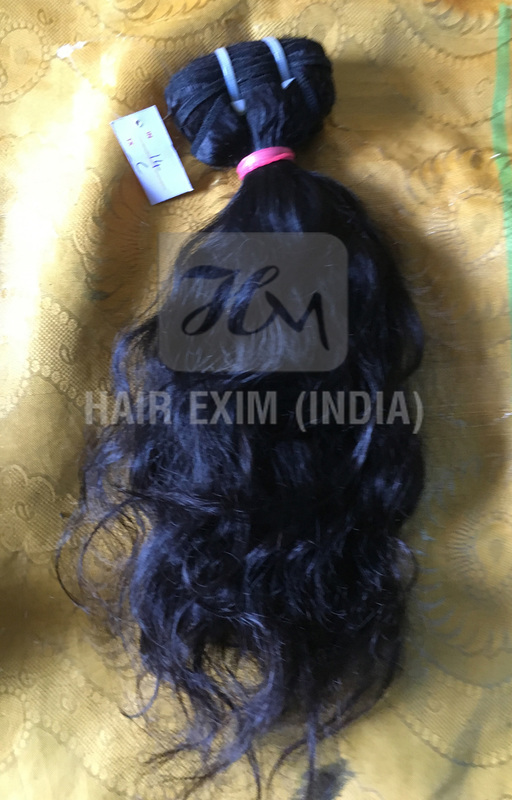 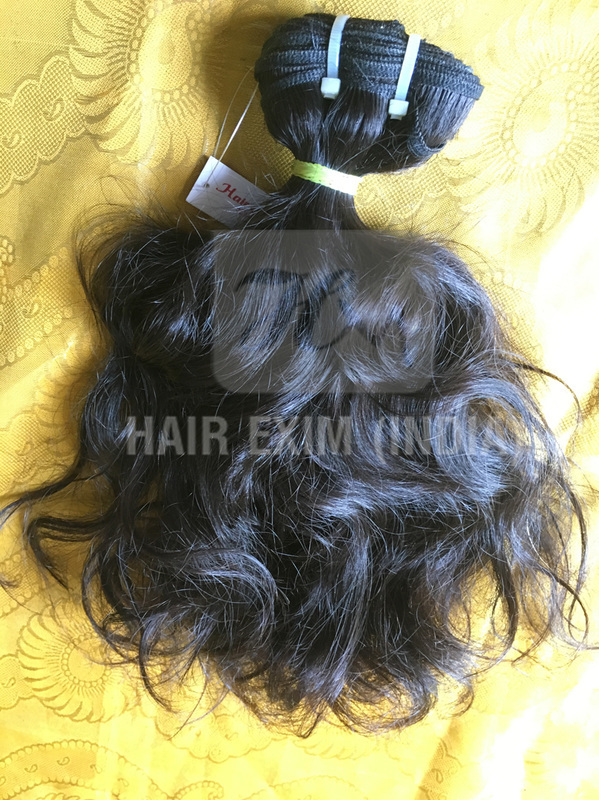 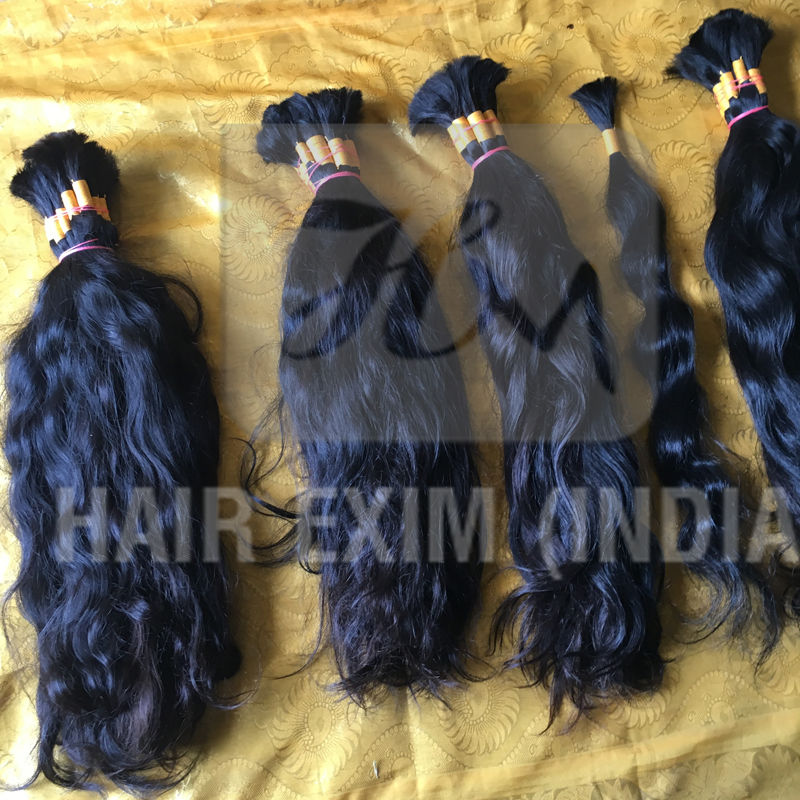 Either you want to have short wave hairstyles, long weave curls or coloured one as per your hair color or preferences you can get hairexim@gmail.com it all. 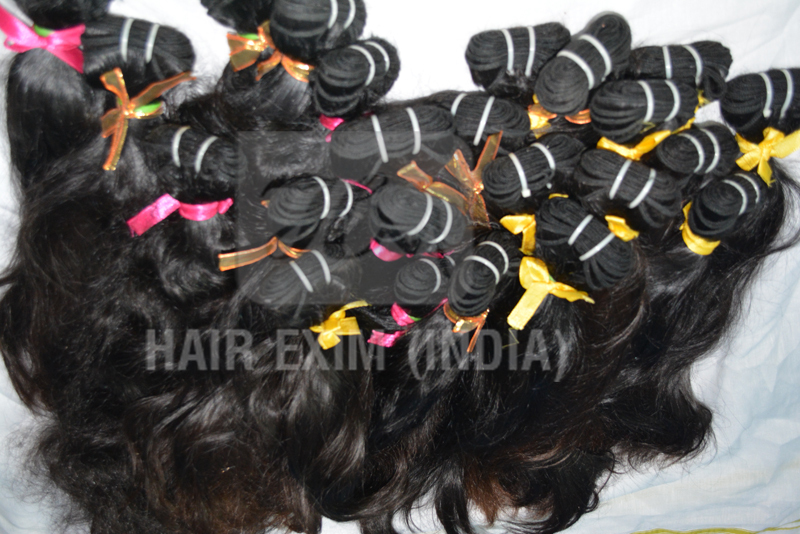 Most of these deep wave curls extensions come from brazil and south africa. 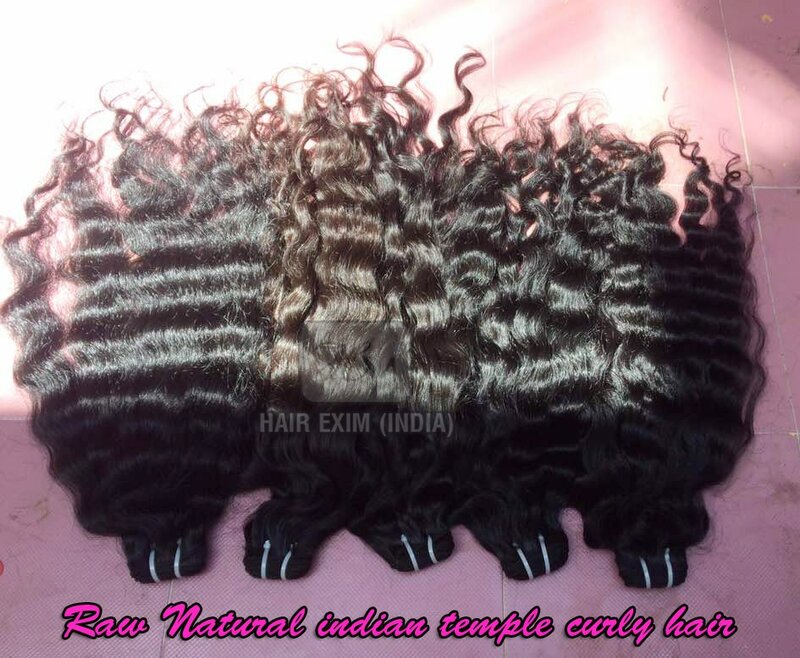 Because these deep curly hairs are easily available there, it's in their genes and you might have noticed also that 8 out of 10 women got these deep curly hairs in these regions. 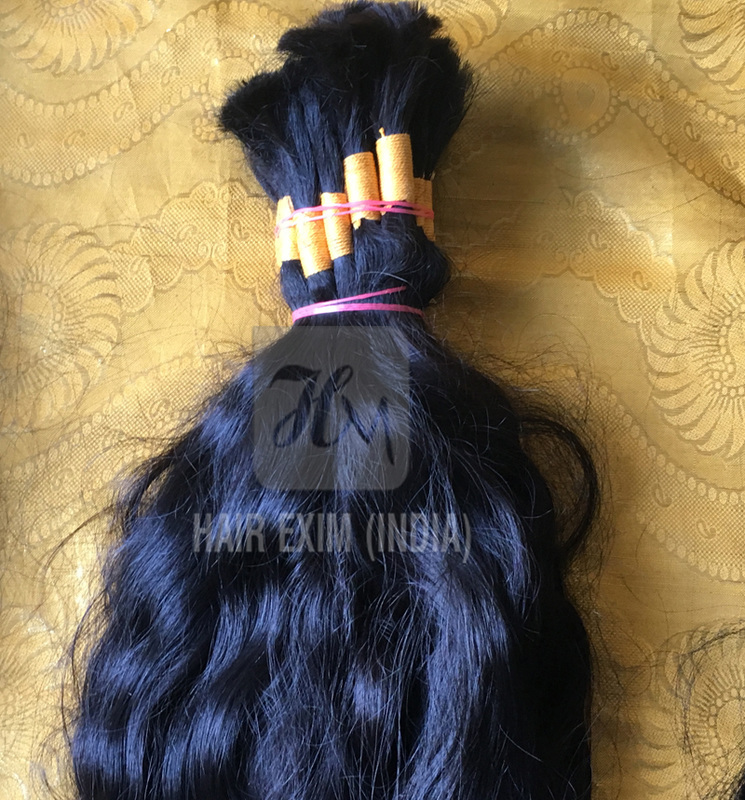 Although you will get virgin hair easily in this region but once it has been cut from donors hair, it does need more care than usual hairs. 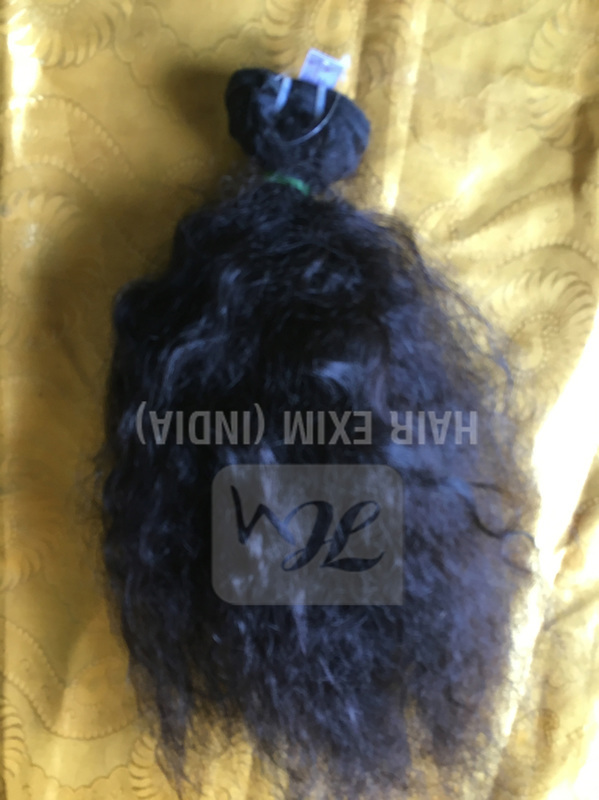 Because of detaching its from roots obviously it's not getting any further nutrition so you have to make sure to take care of them by washing it every time you use it and nourishing them with proper oils. 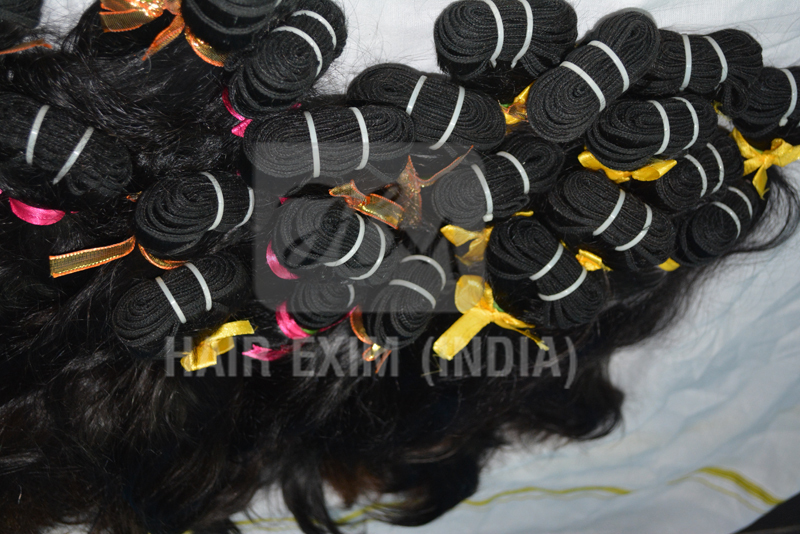 And don't forget to comb it properly as curly hairs extensions can easily get frizzy if you don't comb them regularly.